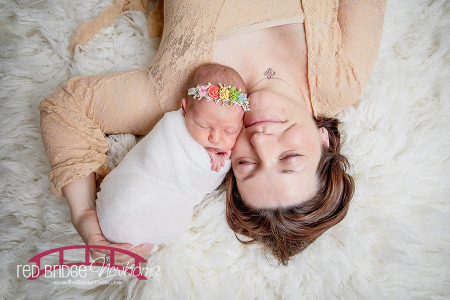 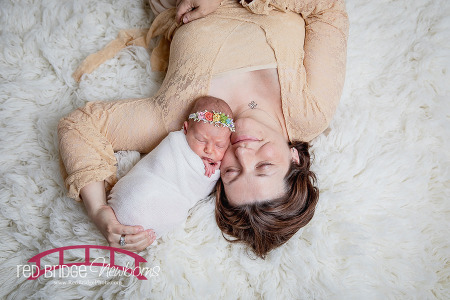 My niece Charlotte was born in May and I am very excited to share with you some of my favorites from the many sessions I photographed of my sister and her family! 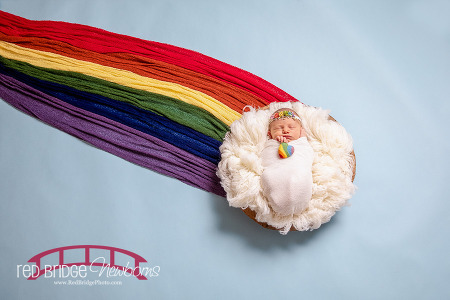 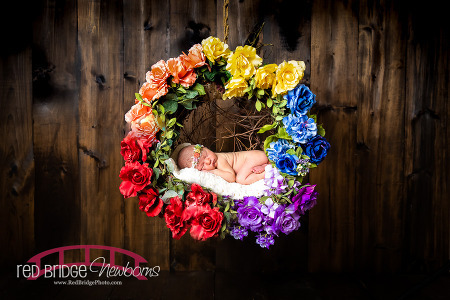 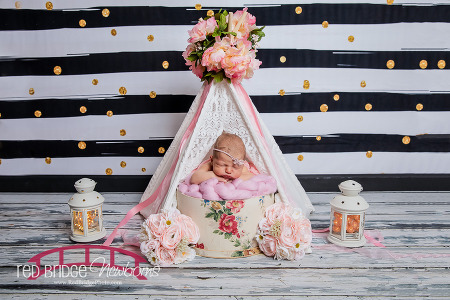 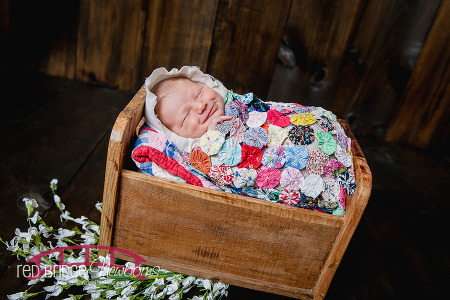 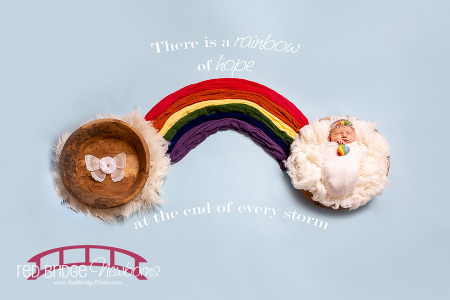 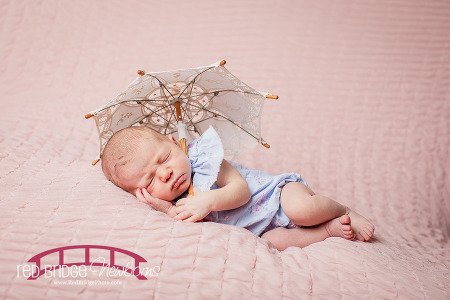 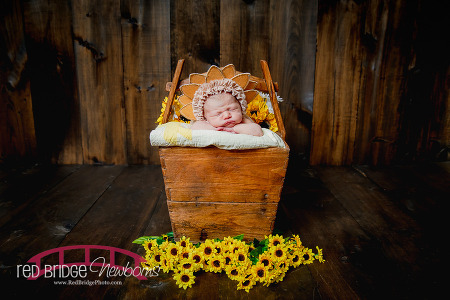 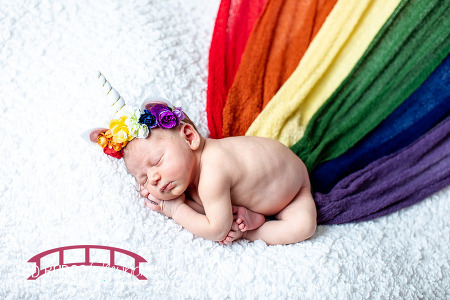 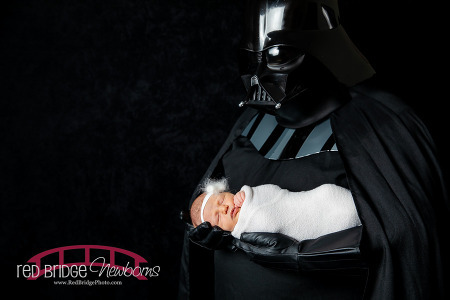 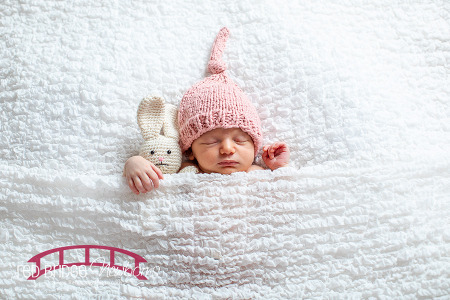 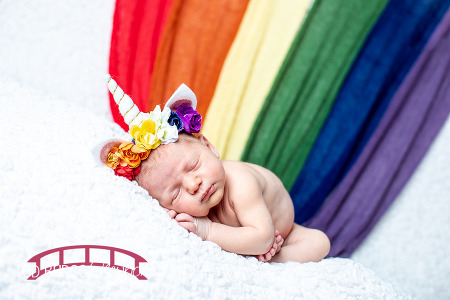 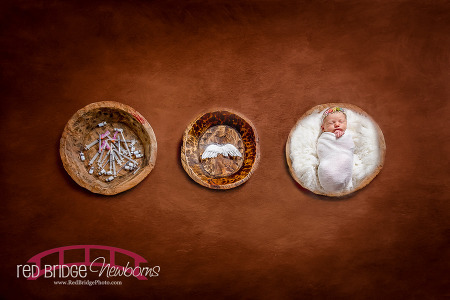 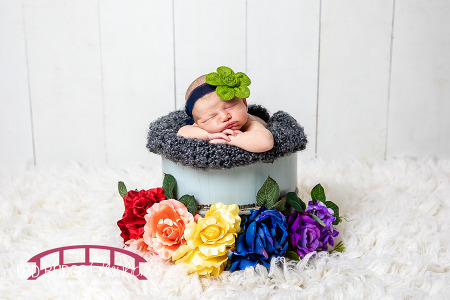 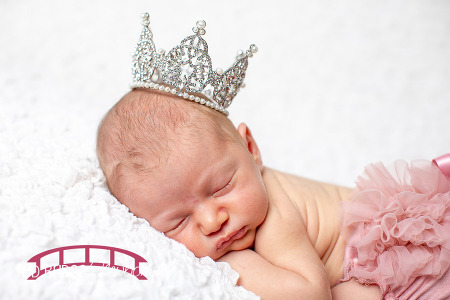 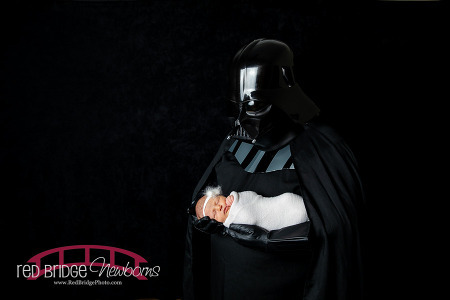 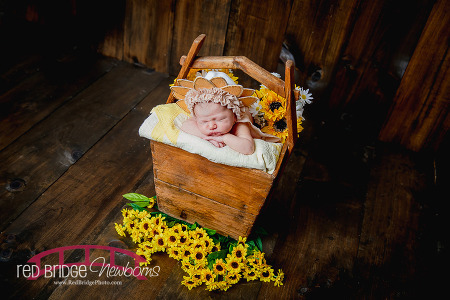 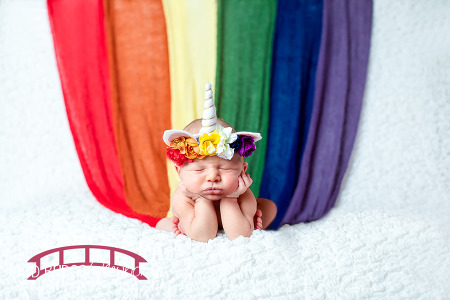 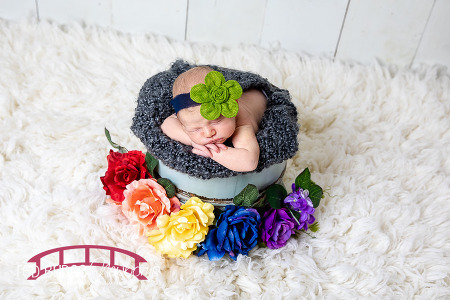 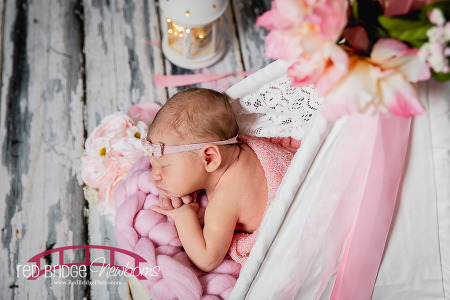 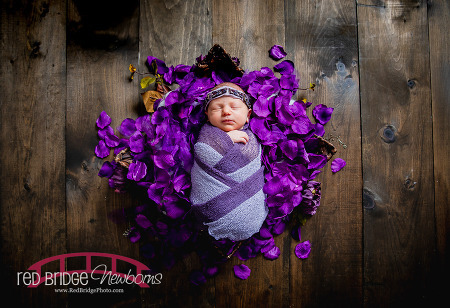 Having a photographer in the family, this is one of the few perks and honestly since I specialize in newborn photography I had been planning the set ups and props for each shot that I wanted to incorporate into her newborn session for a long while. 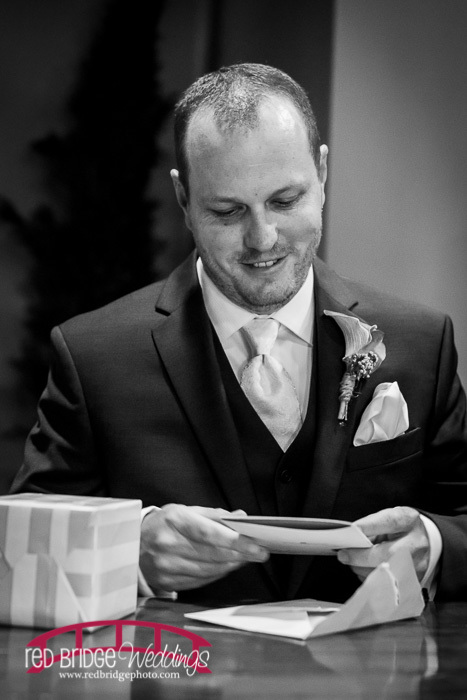 I had a pretty extensive list in a notebook and planned the flow of the sessions well in advance to minimize the breaks and the time it took for each set up. 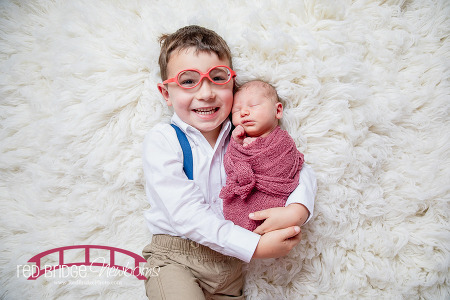 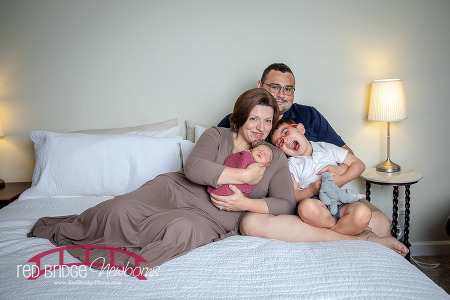 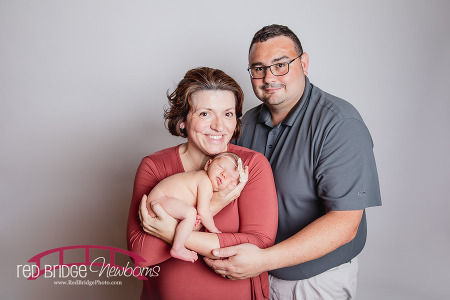 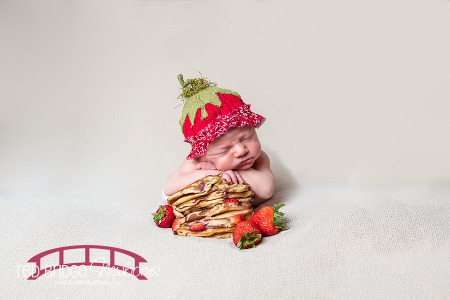 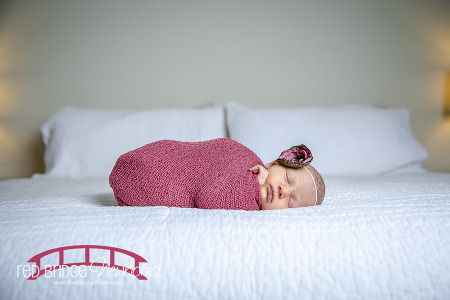 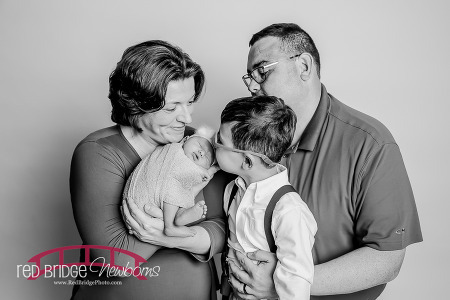 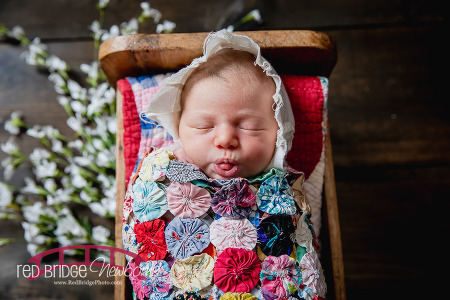 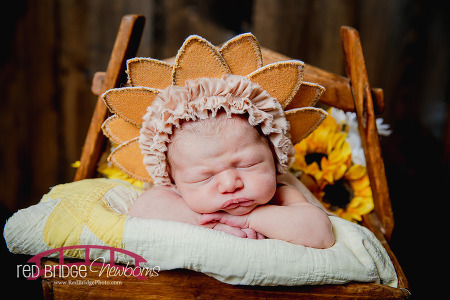 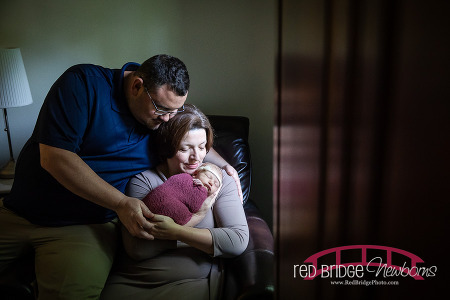 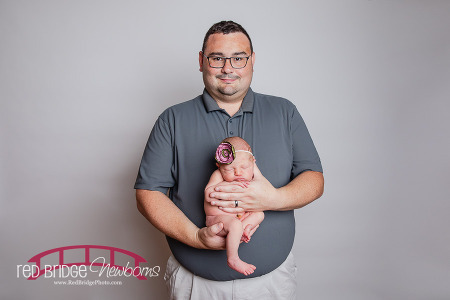 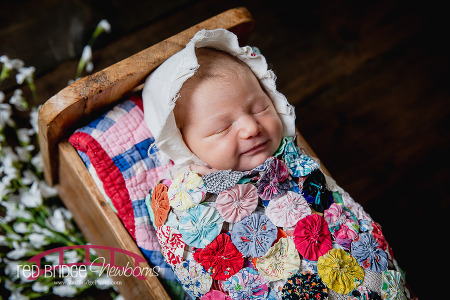 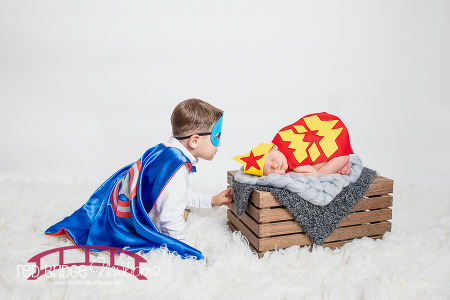 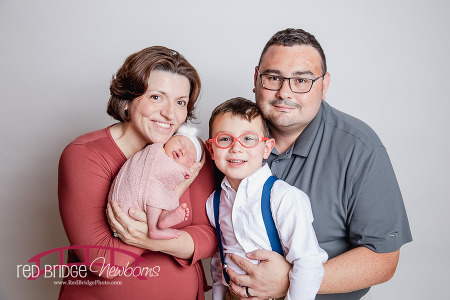 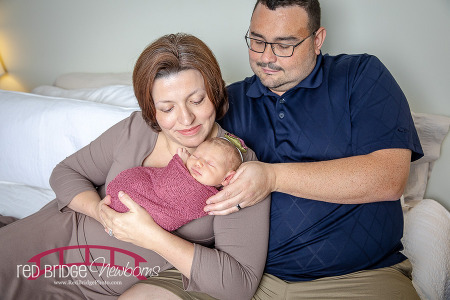 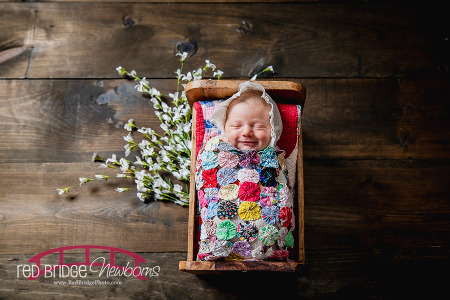 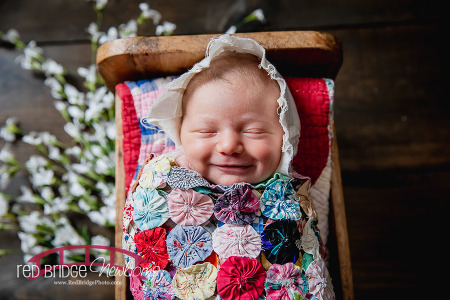 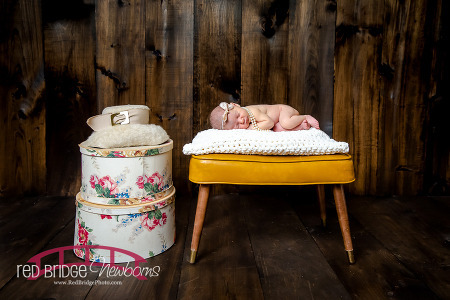 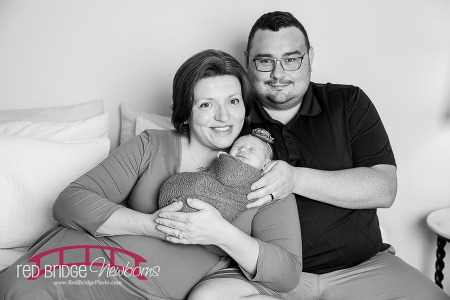 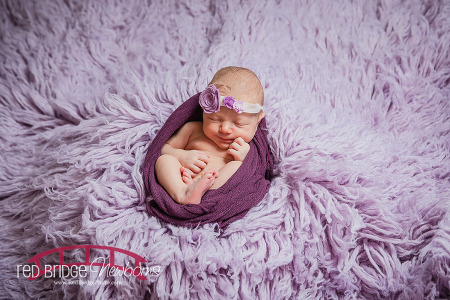 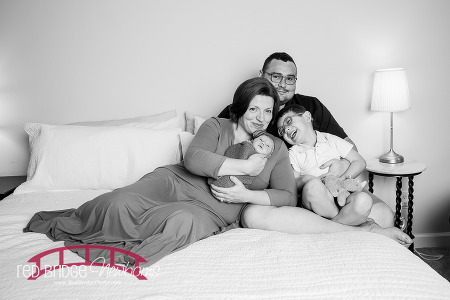 We did some in the RBP Raleigh Newborn Studio and my sister requested some lifestyle photos in their home as well so in a separate session I took the studio to their home in Cary. 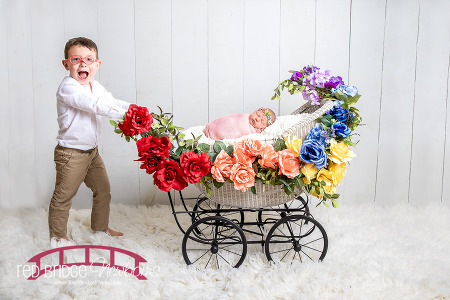 I am SO happy with the results. 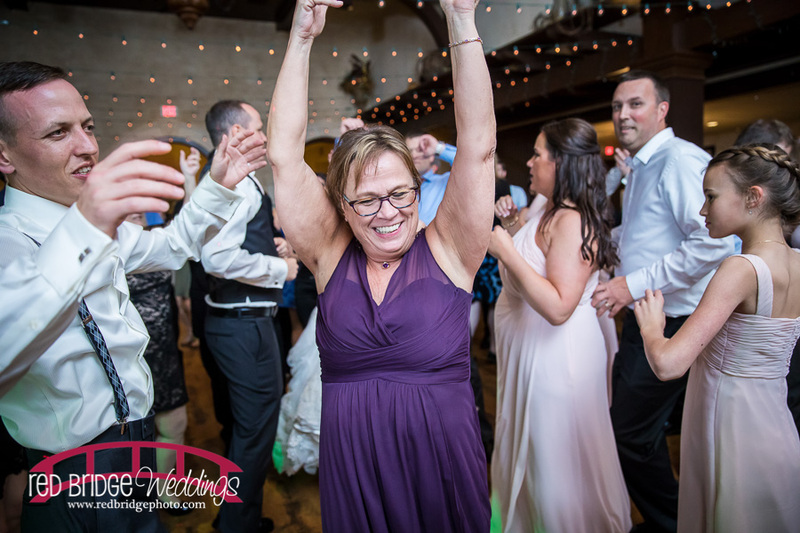 For the time involved from my mom, sister, brother in law and nephew it was A LOT and hopefully you enjoy them as much as my family does! 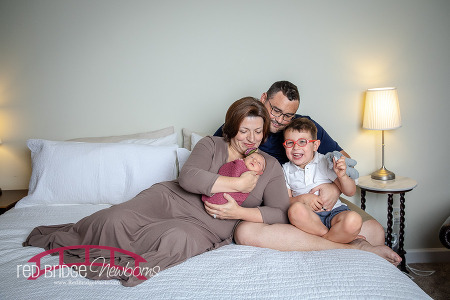 Look at this DOLL and his adorable family! 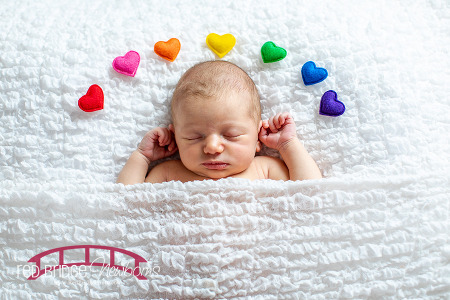 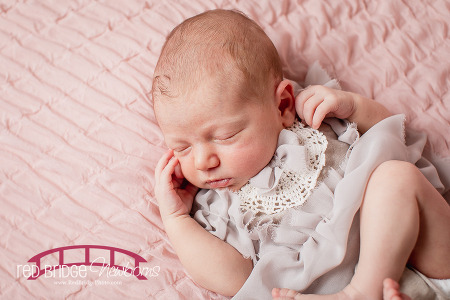 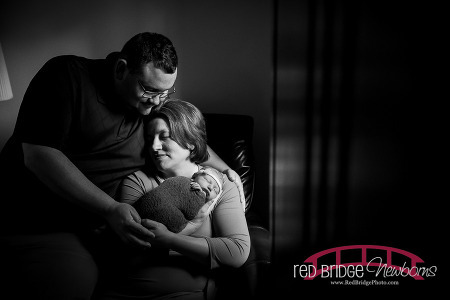 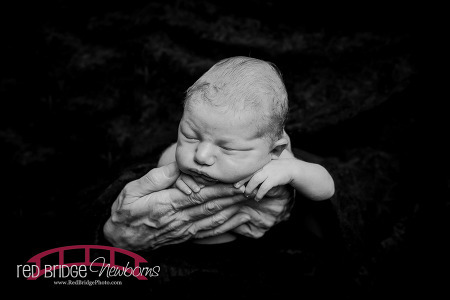 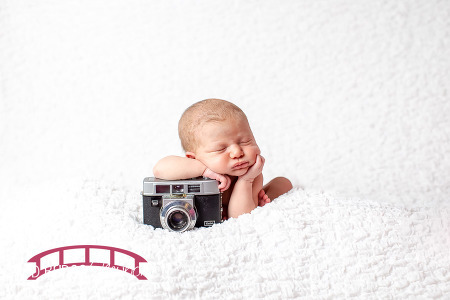 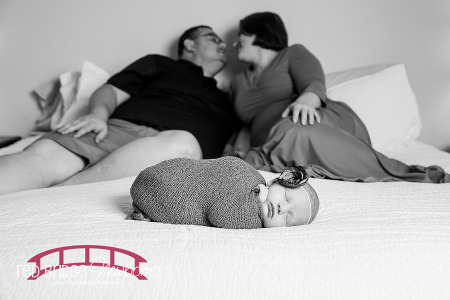 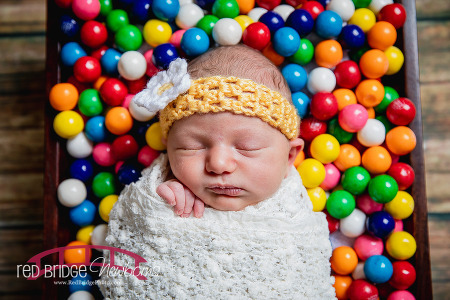 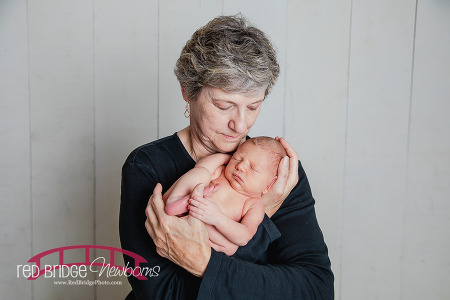 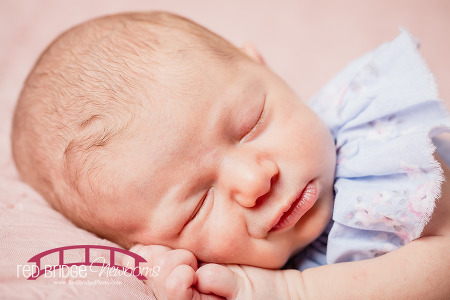 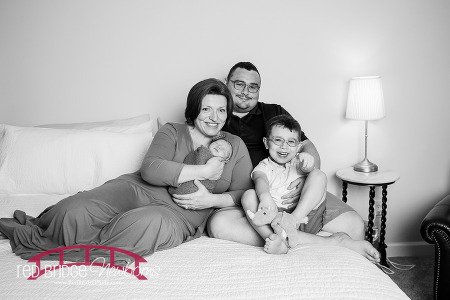 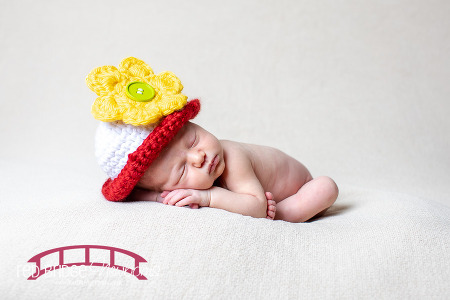 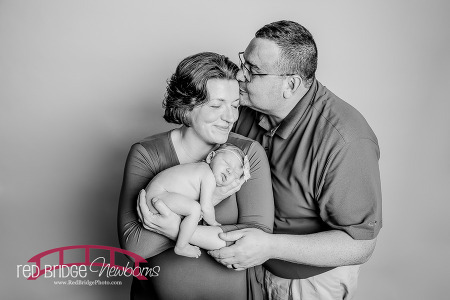 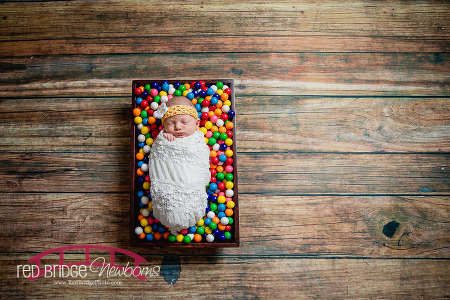 Seth’s family came to me for his newborn session in my Raleigh studio and I had the BEST time snuggling this little! 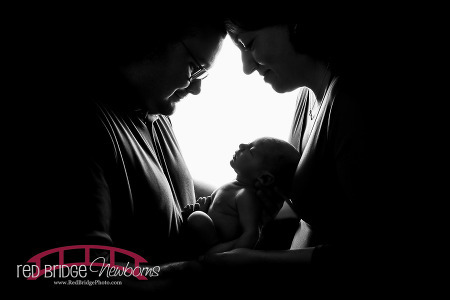 His older siblings were absolutely fantastic too! 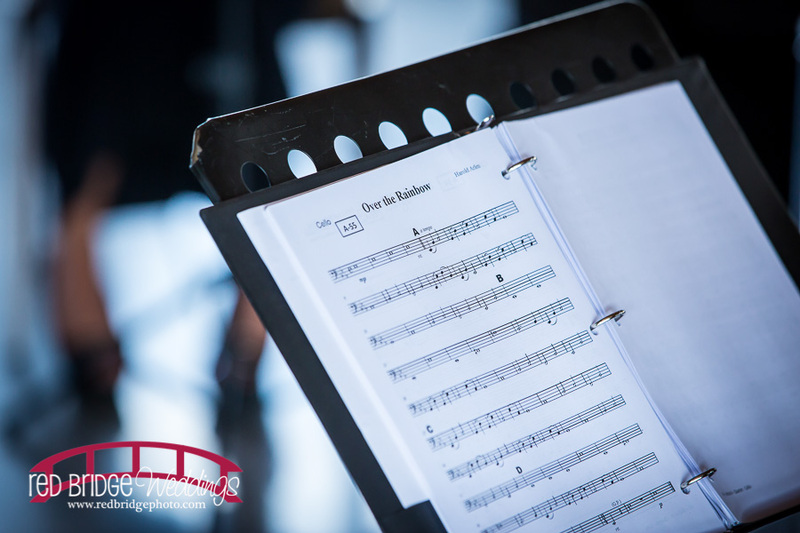 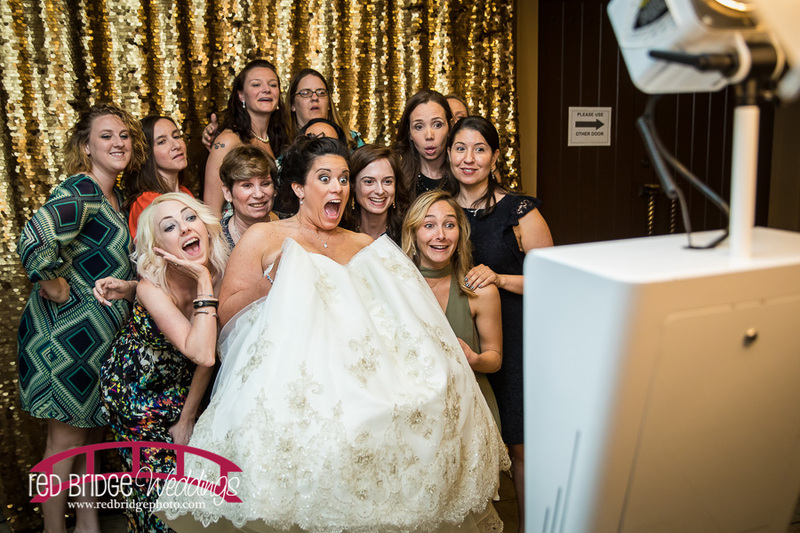 I hope you enjoy this slideshow full of all the fun we had that day in the studio! 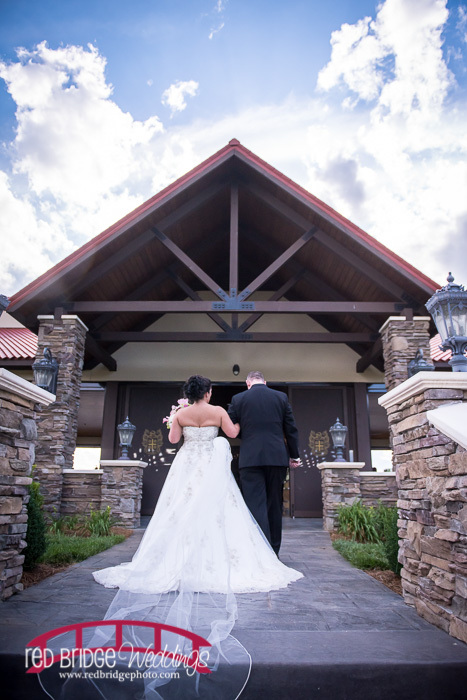 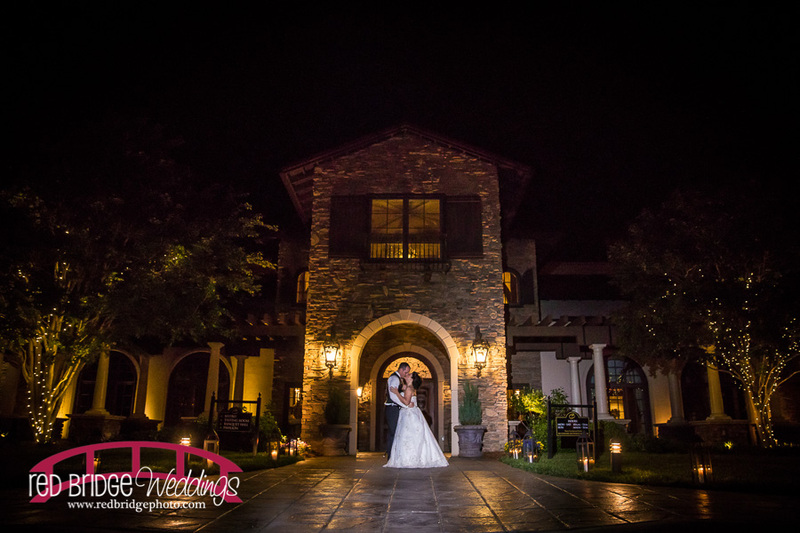 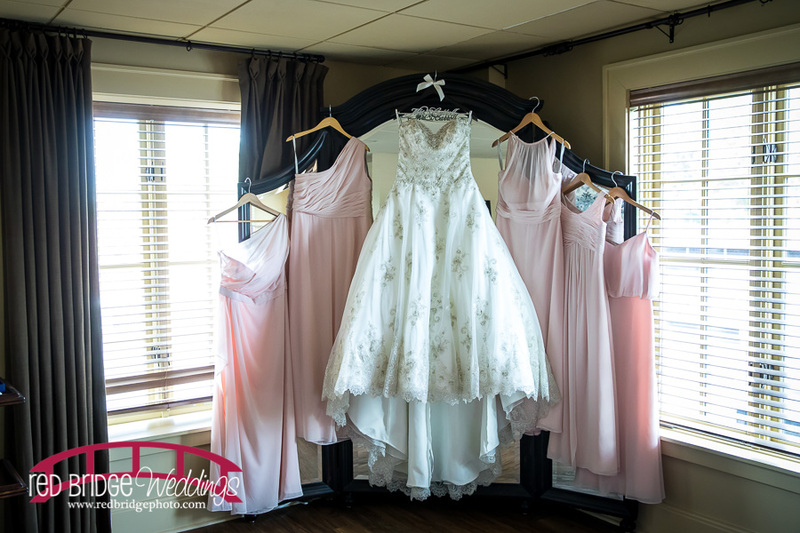 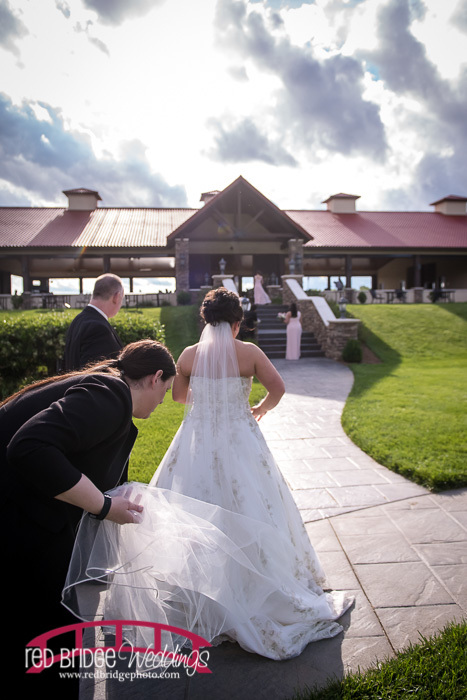 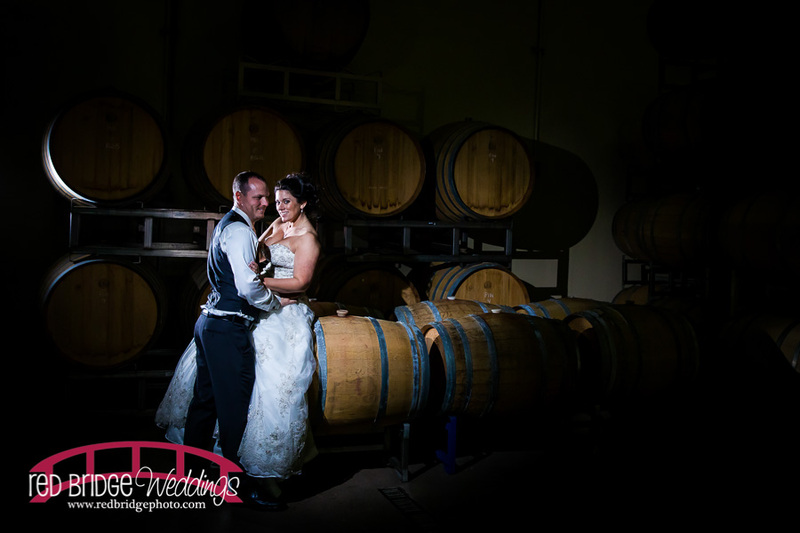 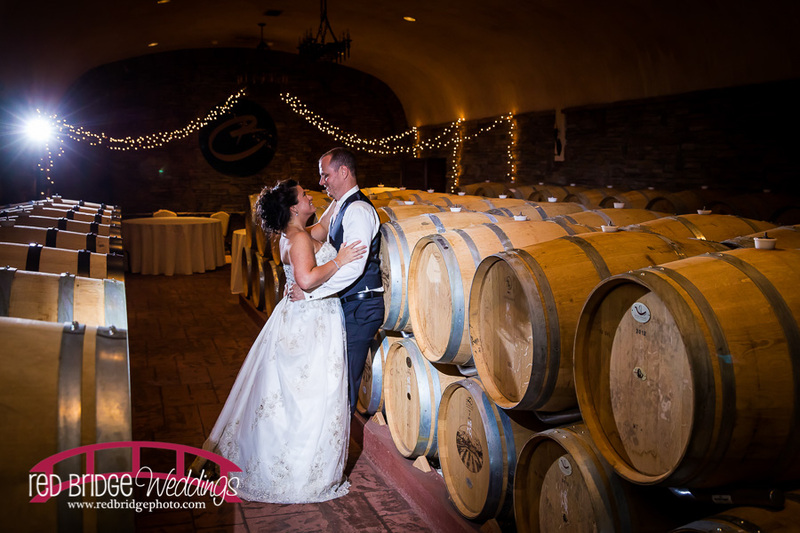 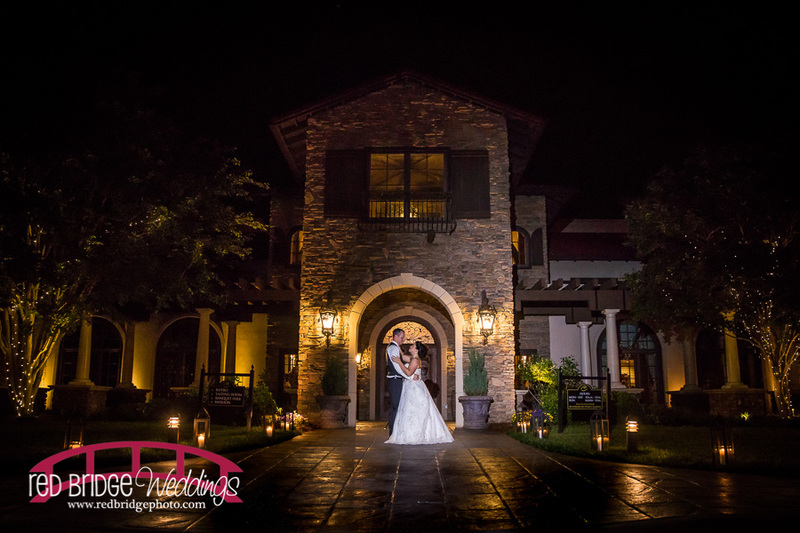 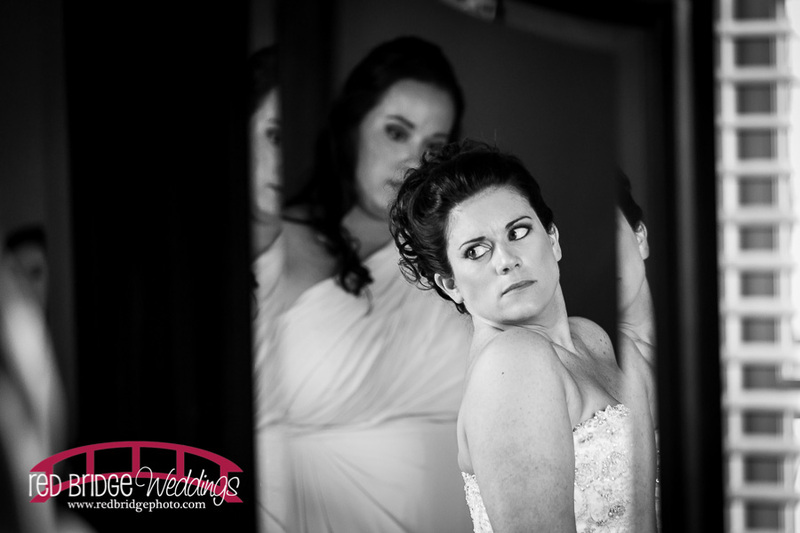 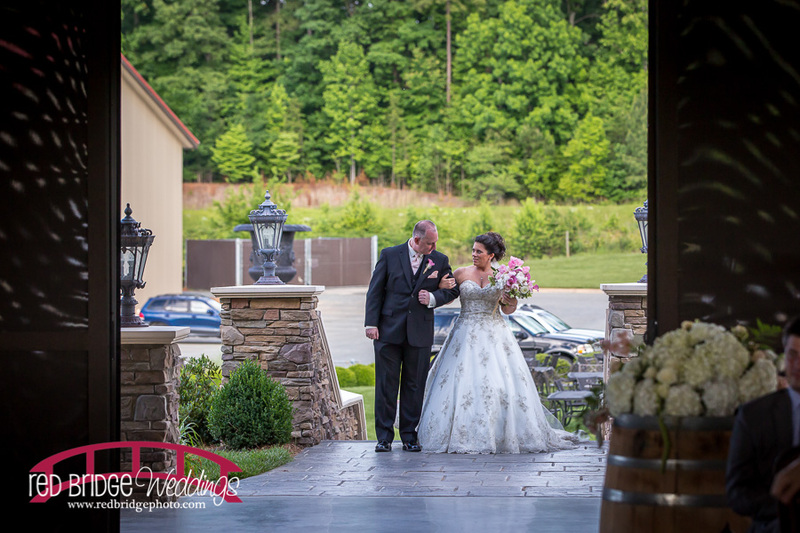 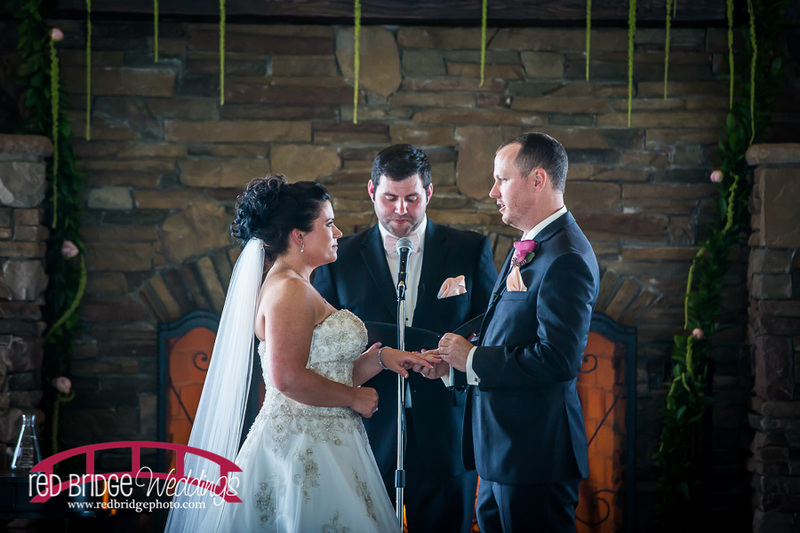 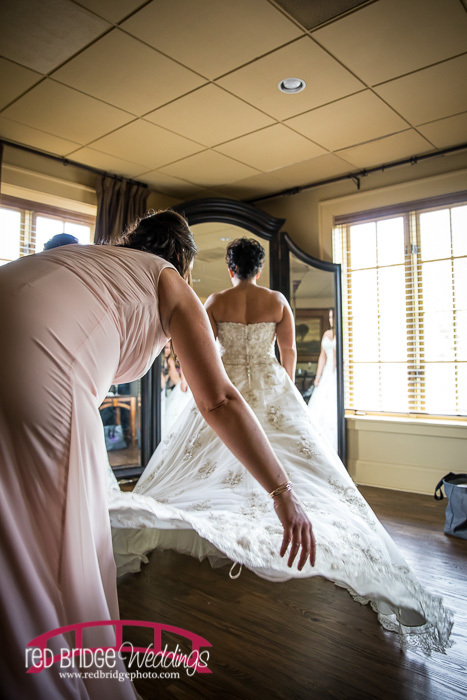 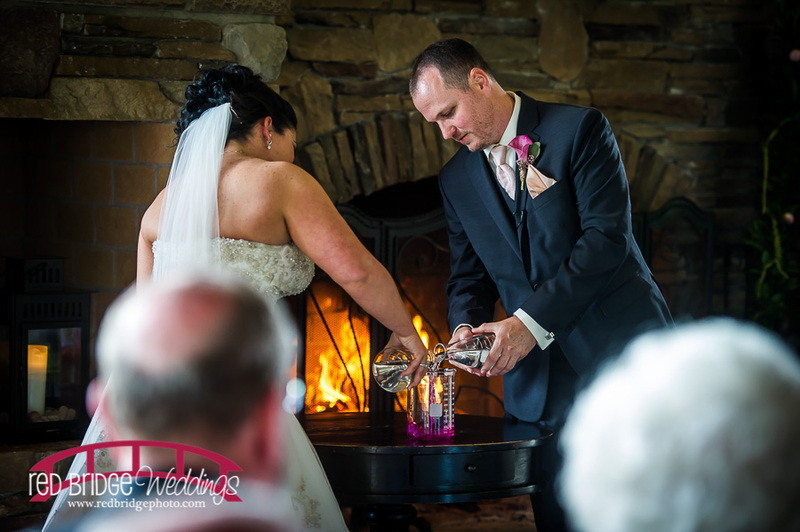 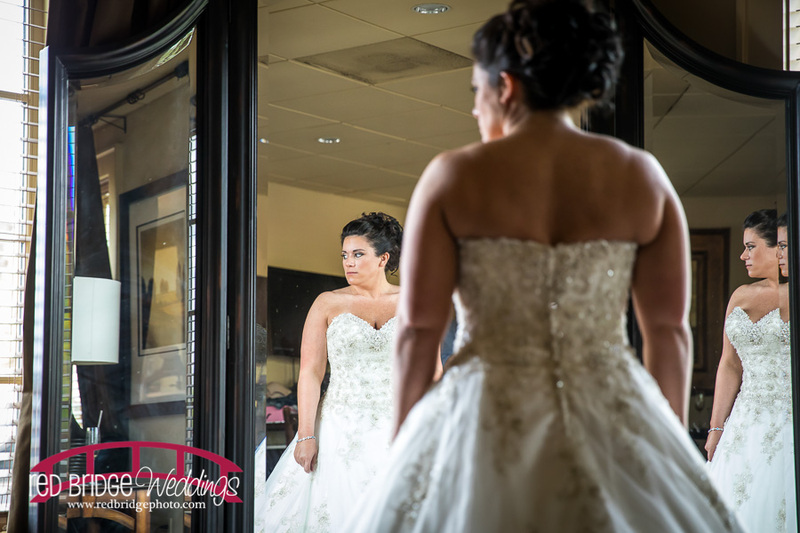 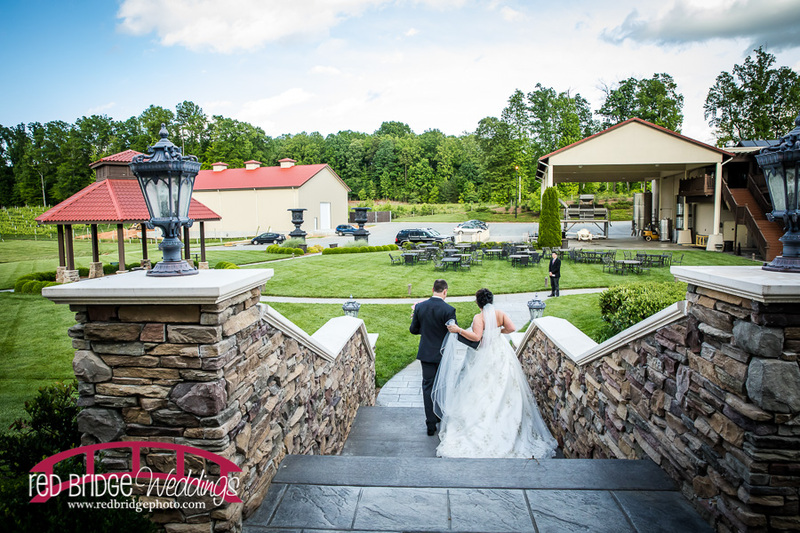 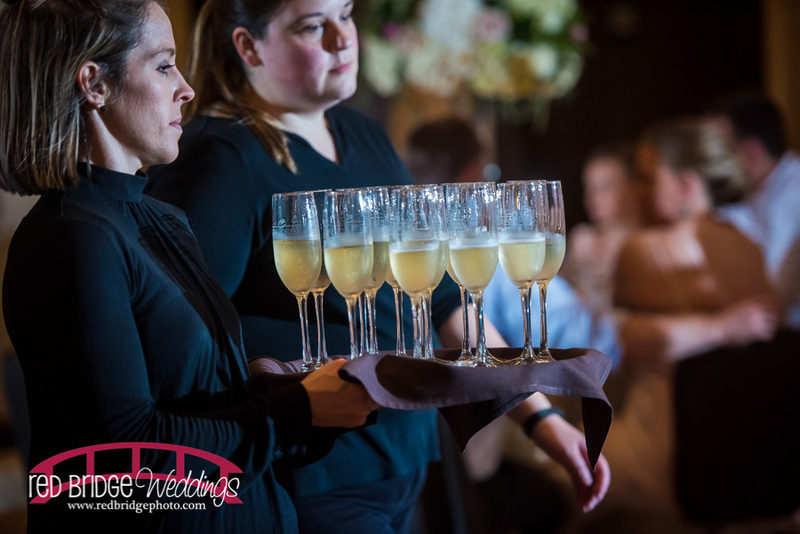 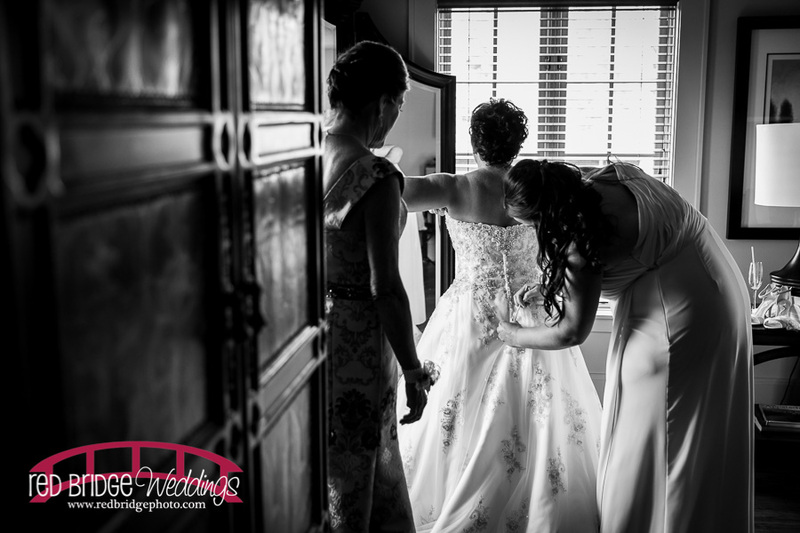 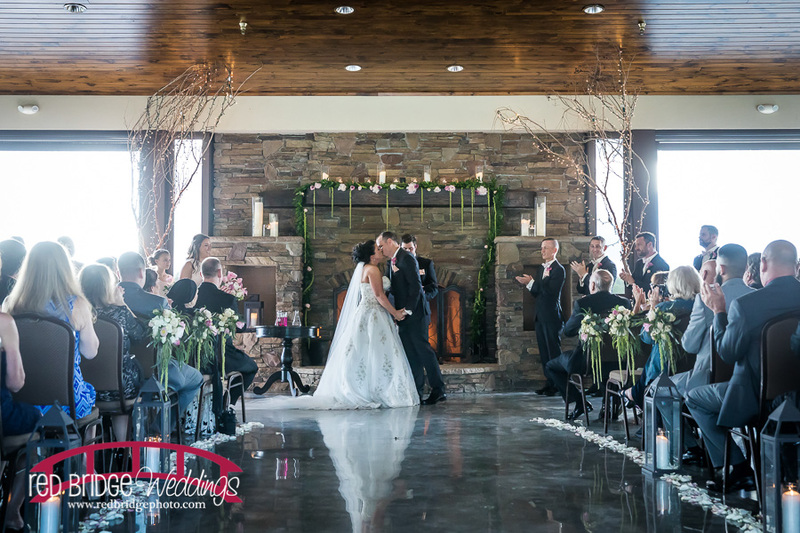 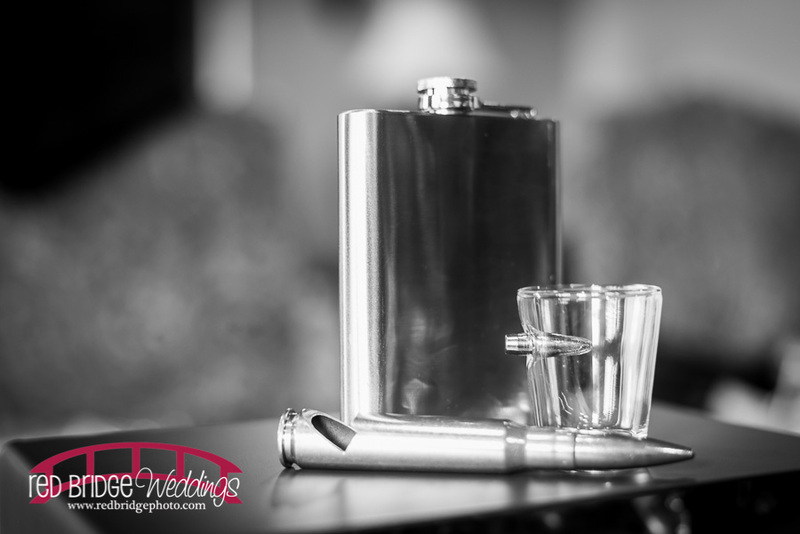 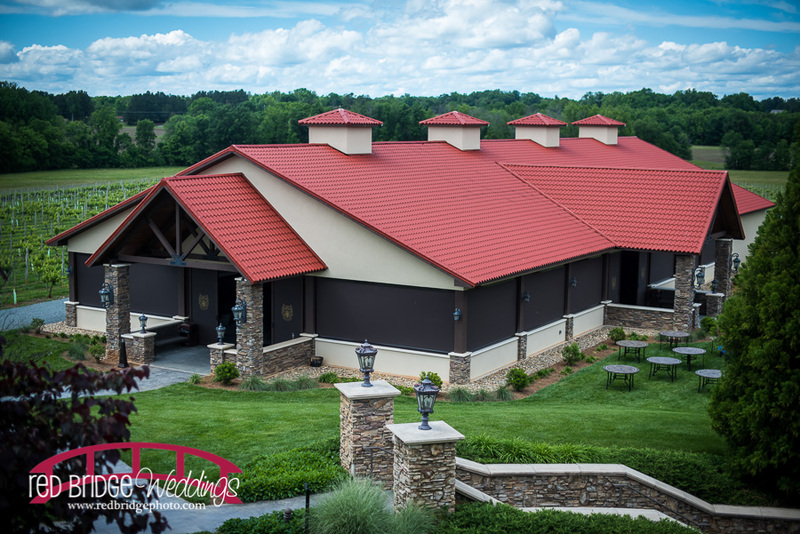 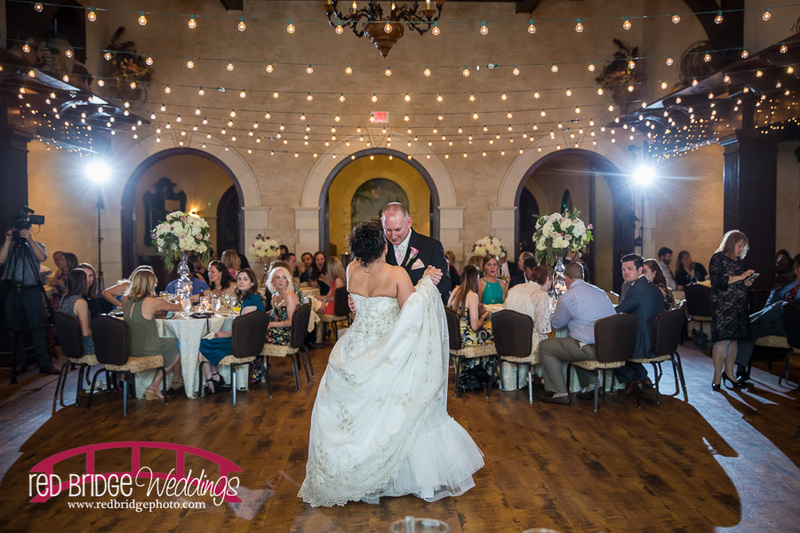 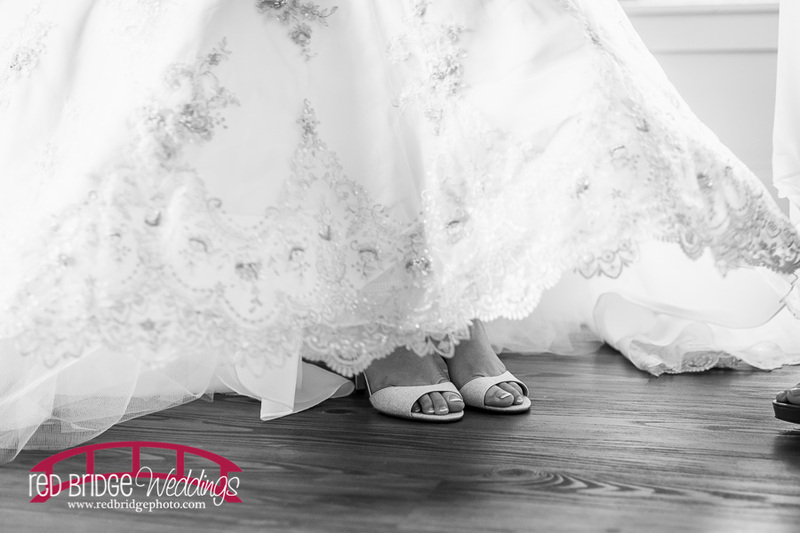 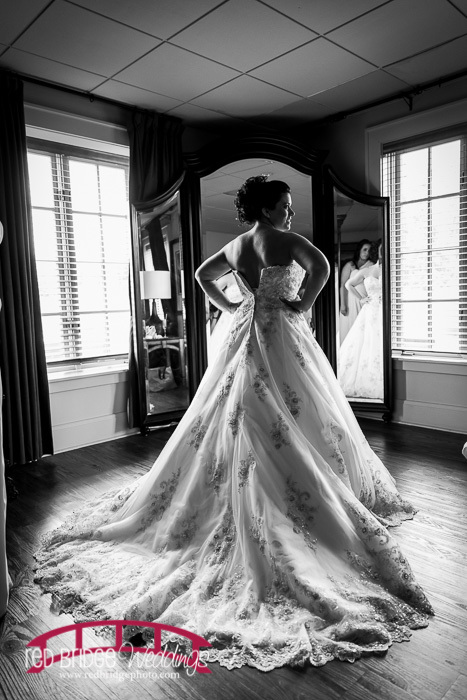 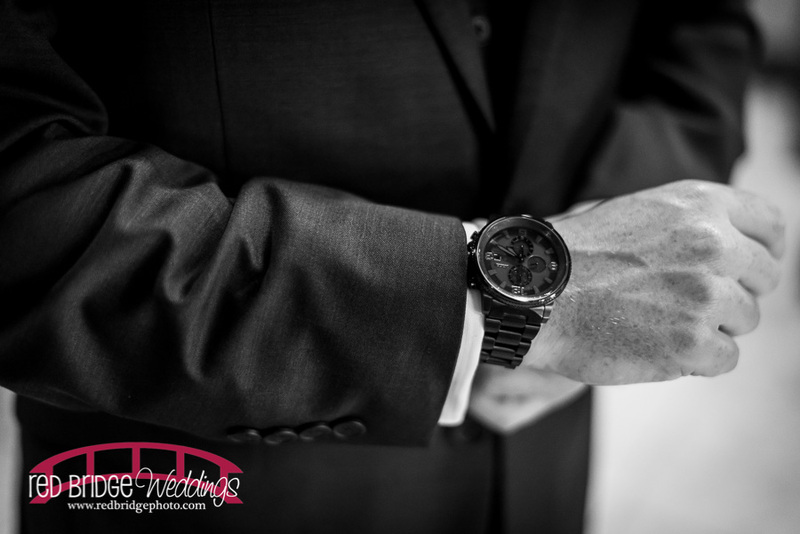 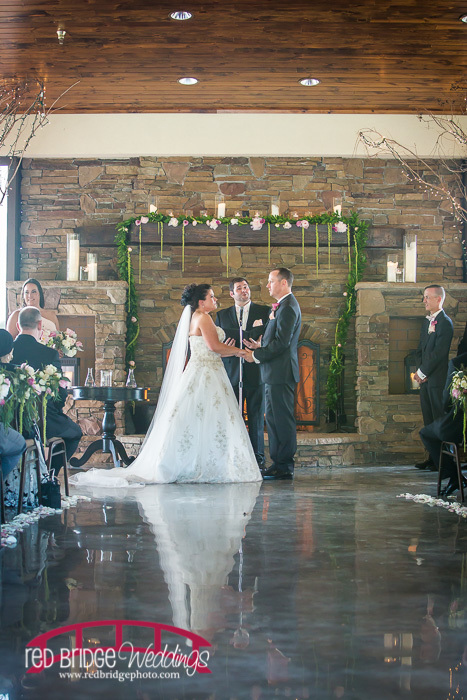 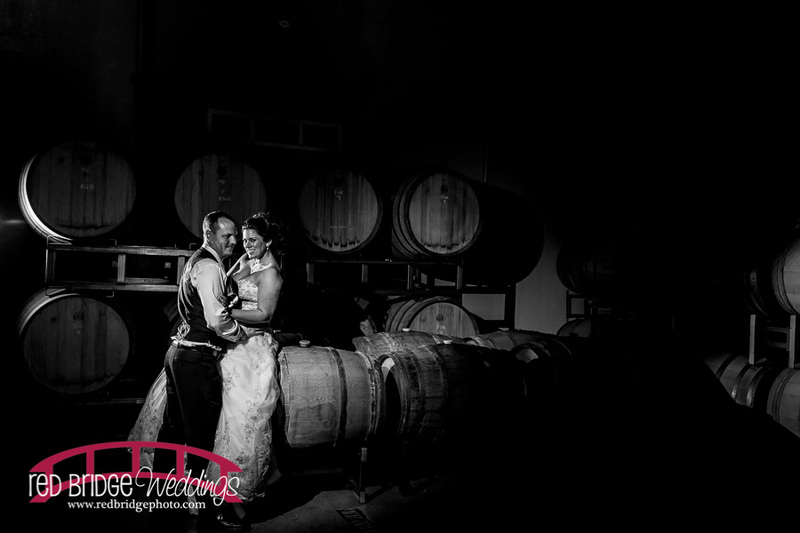 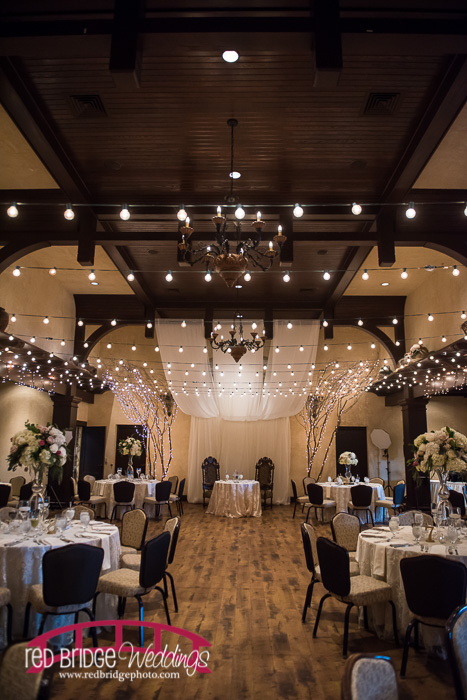 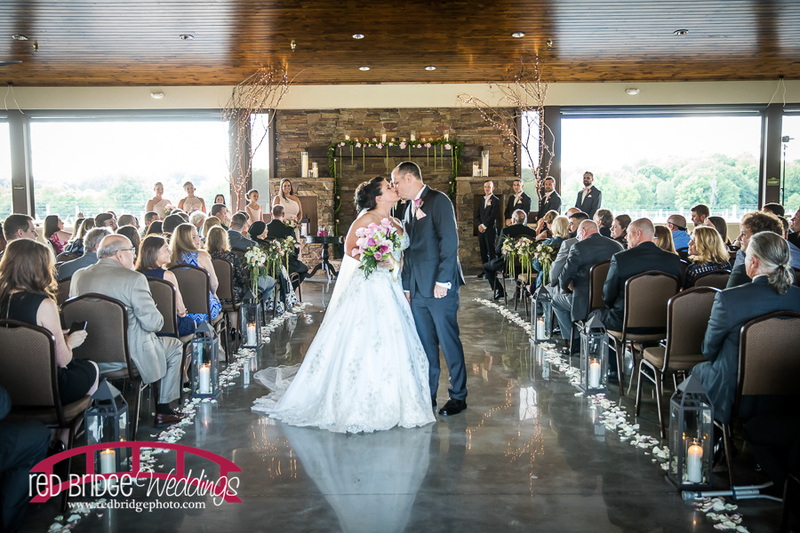 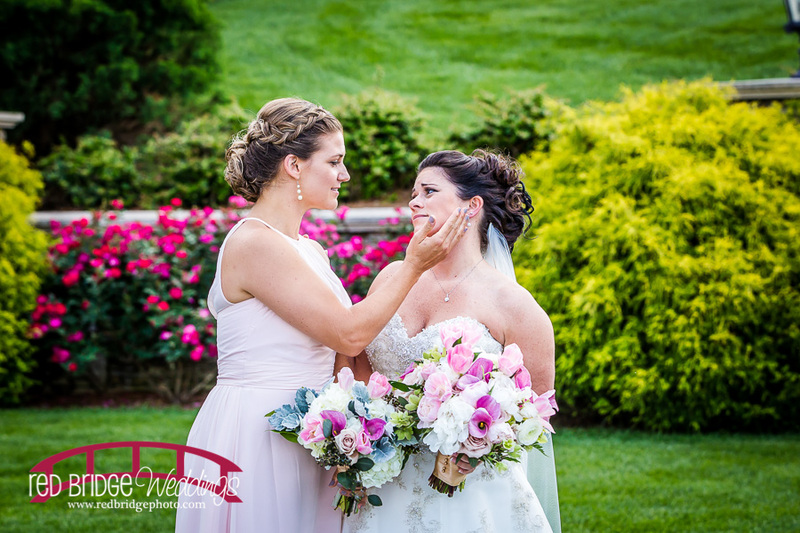 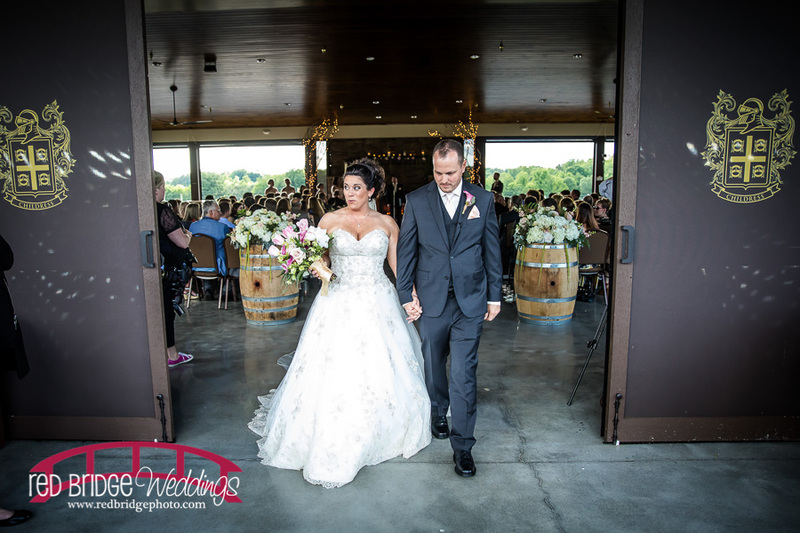 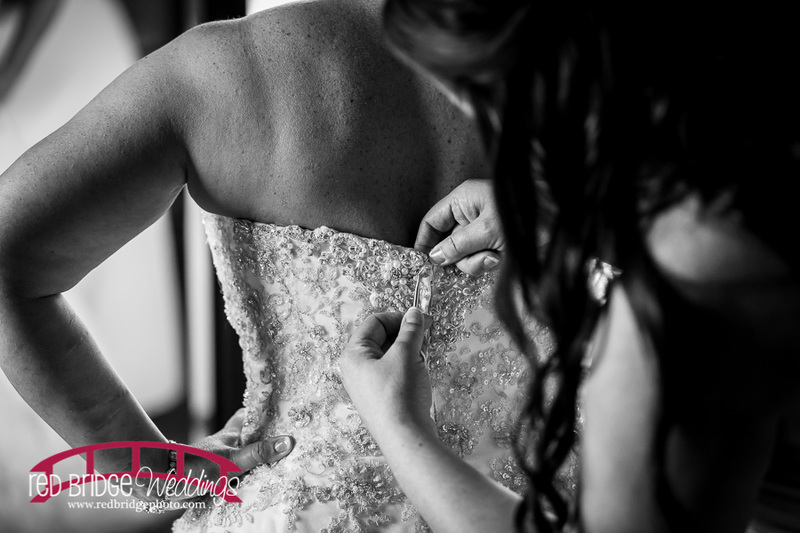 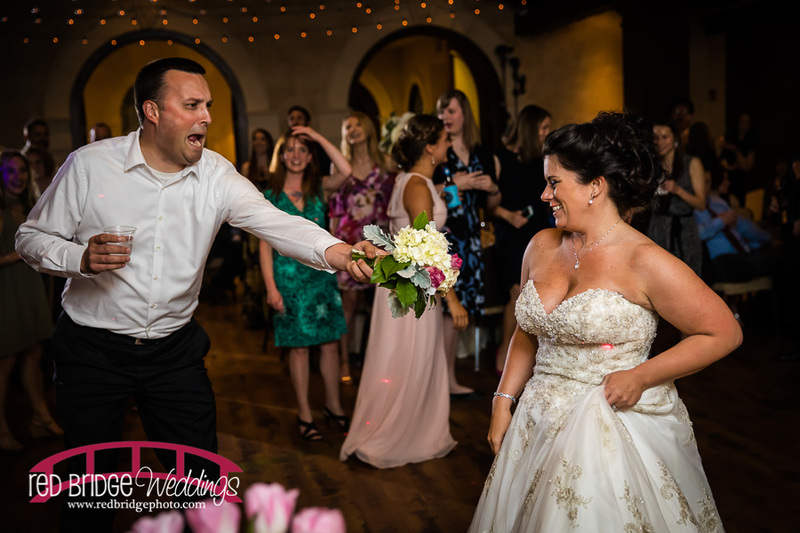 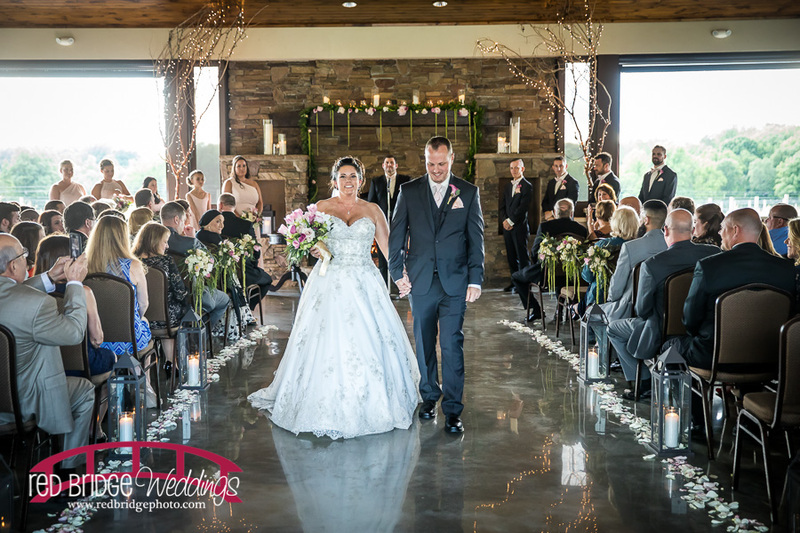 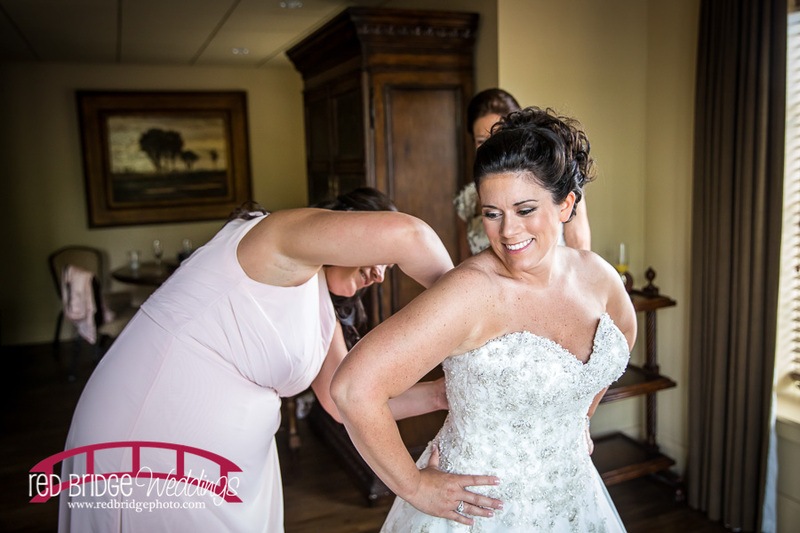 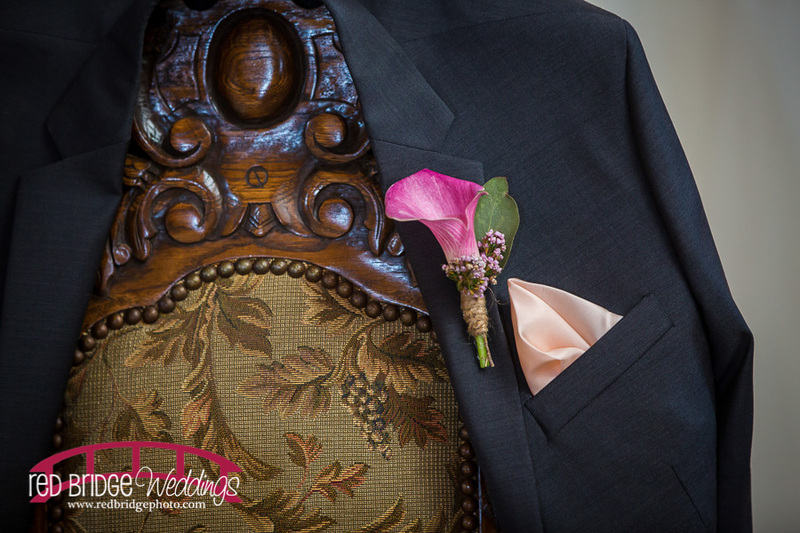 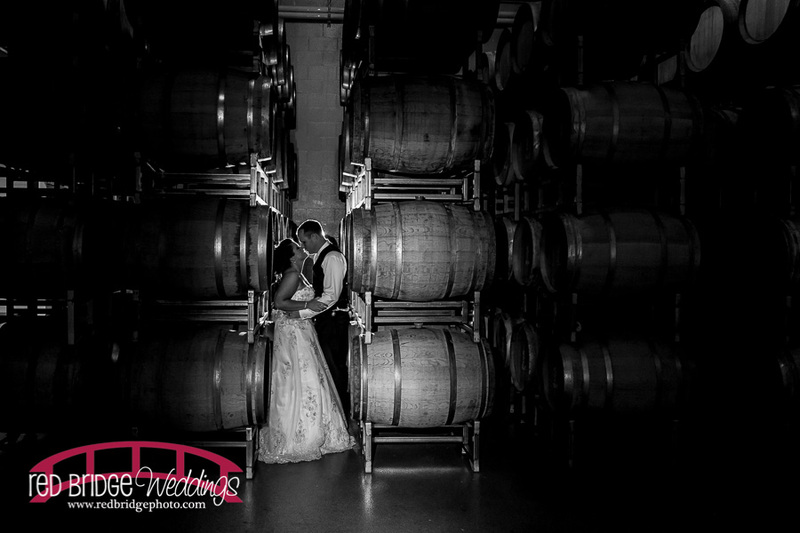 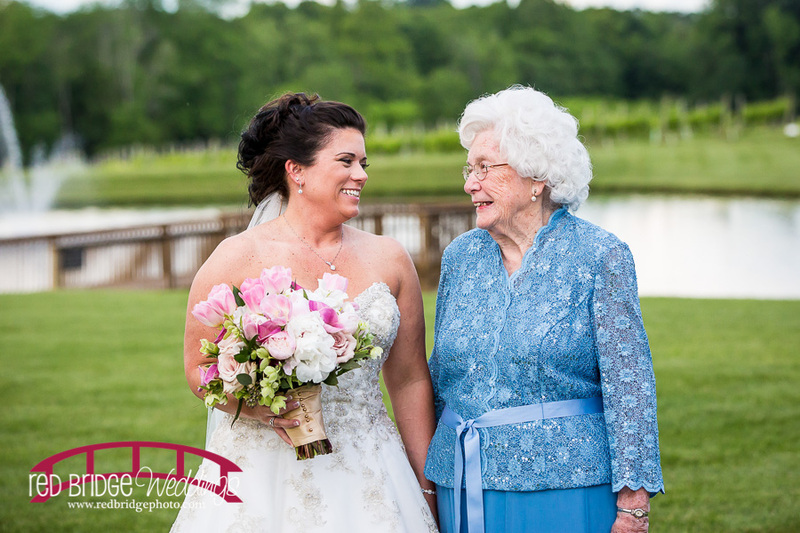 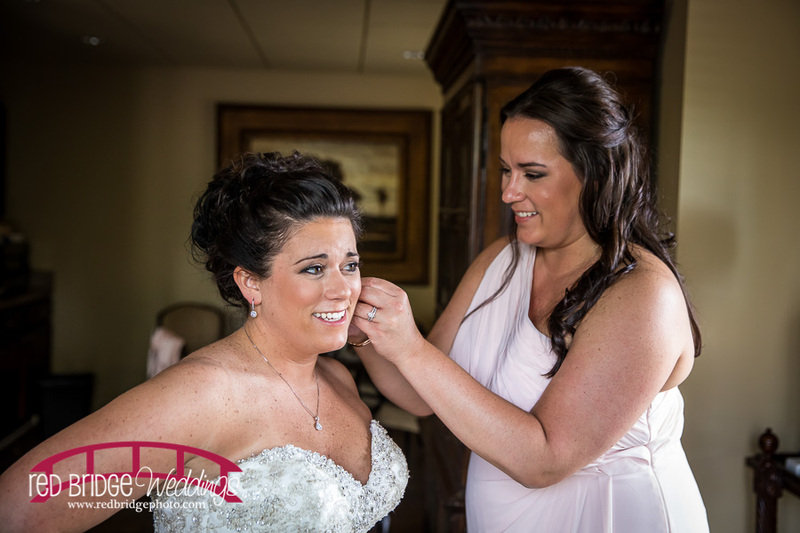 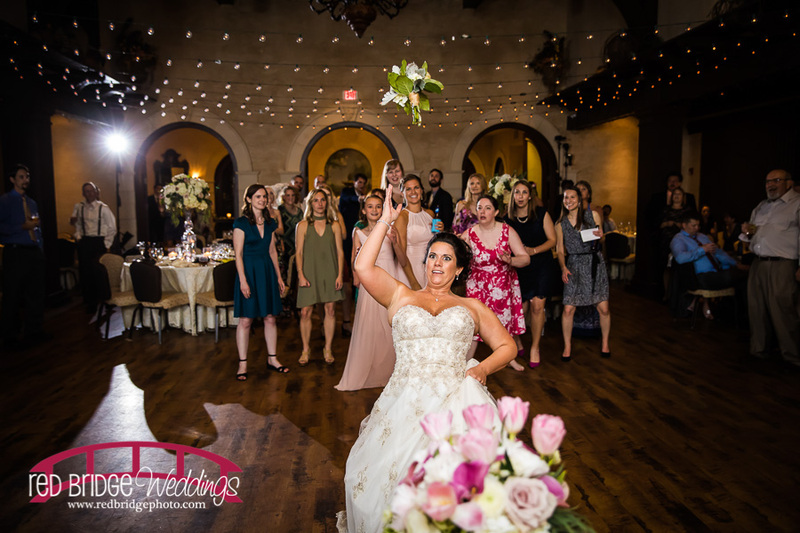 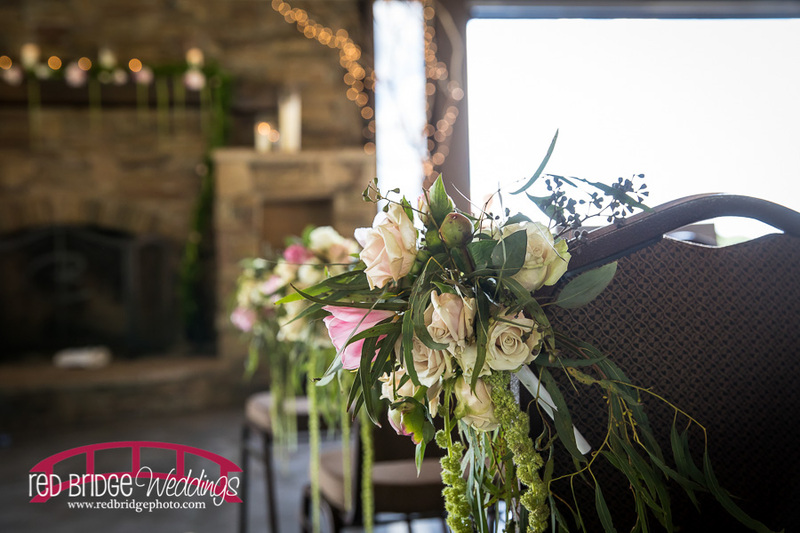 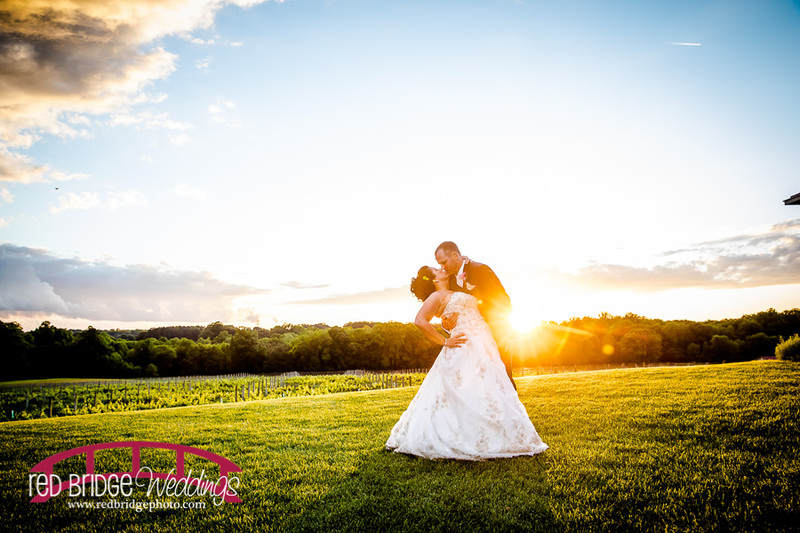 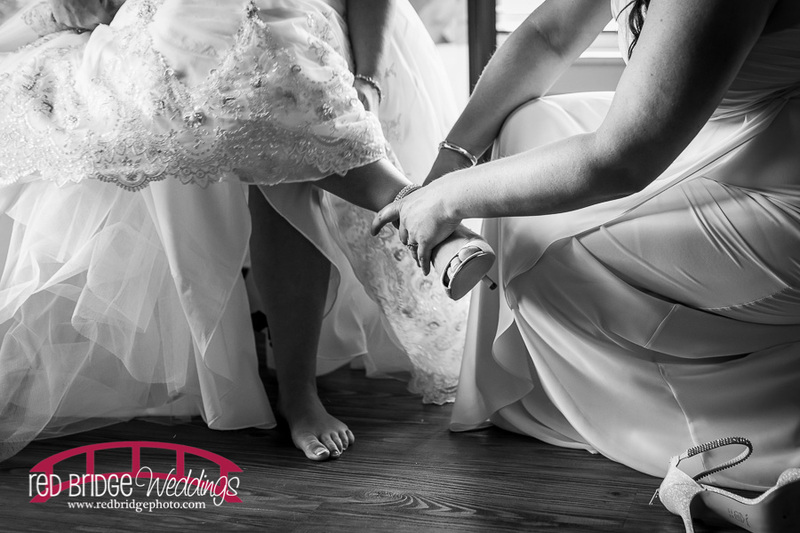 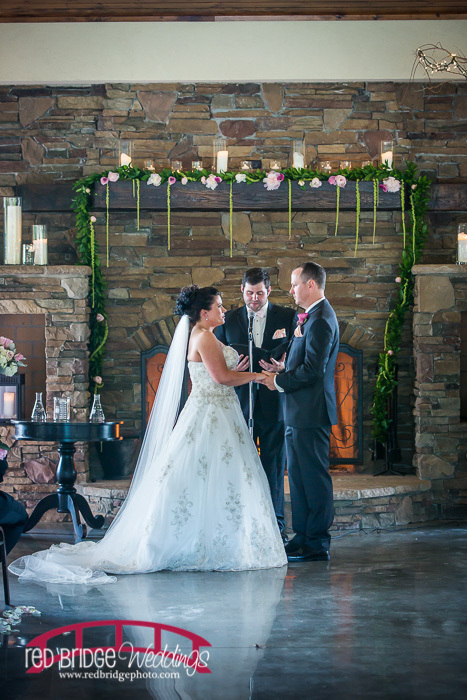 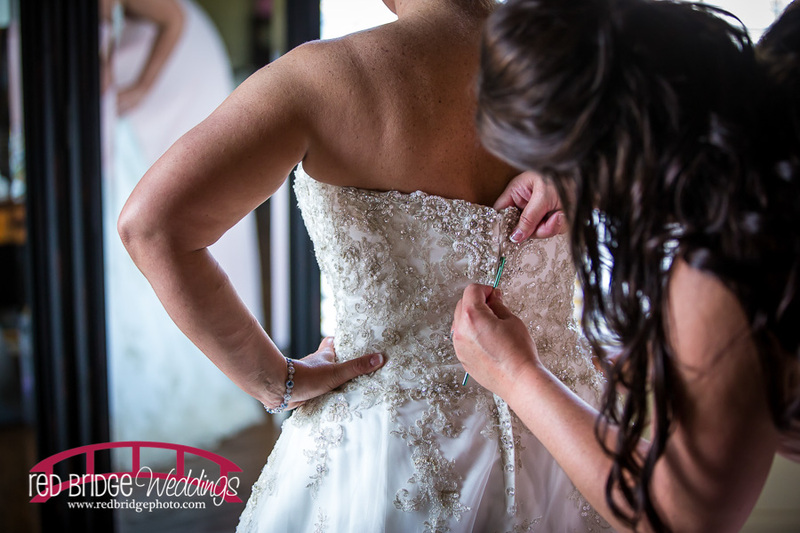 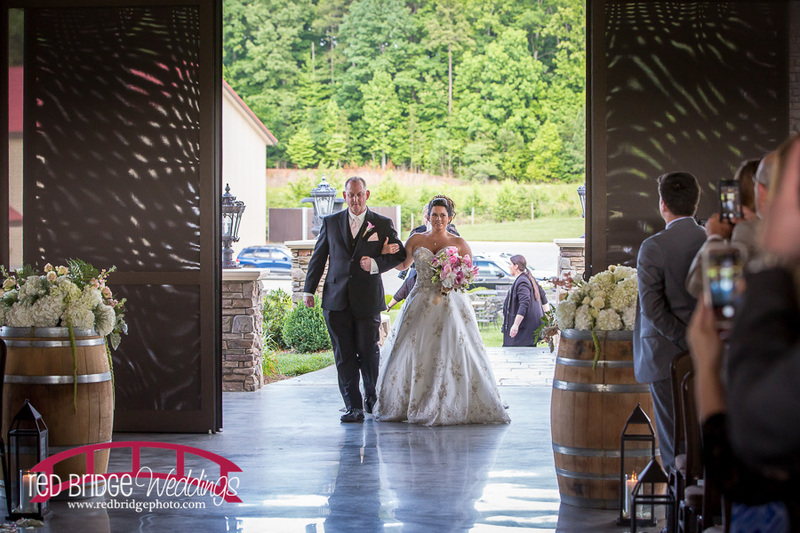 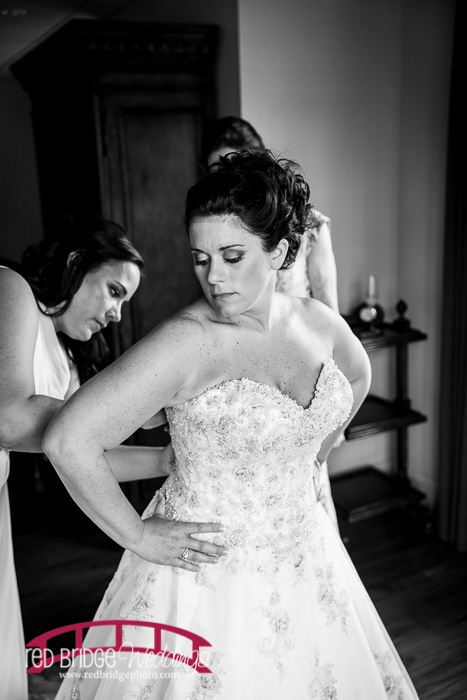 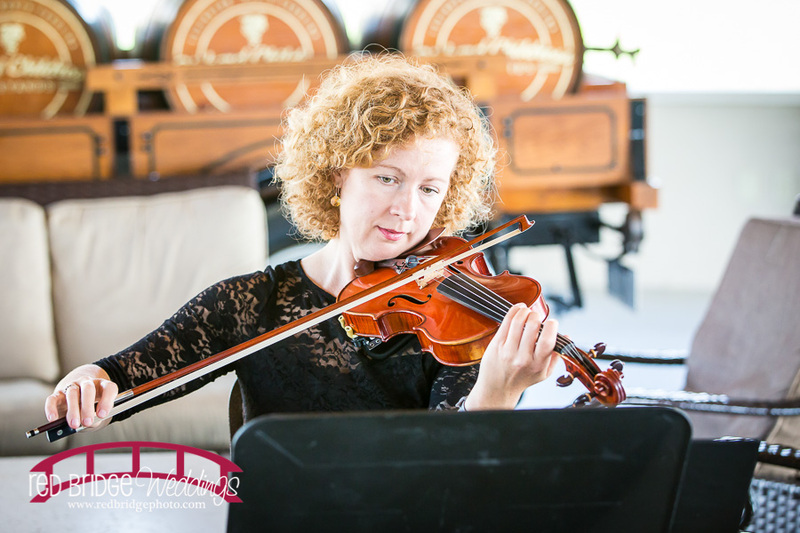 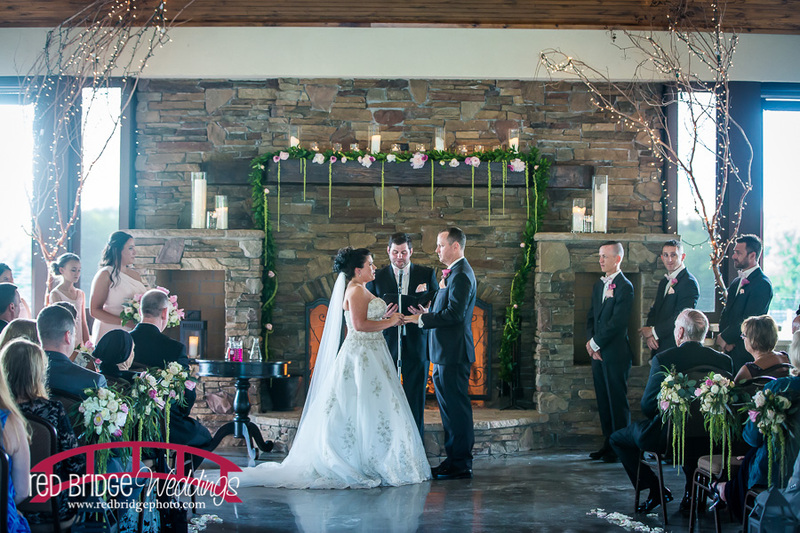 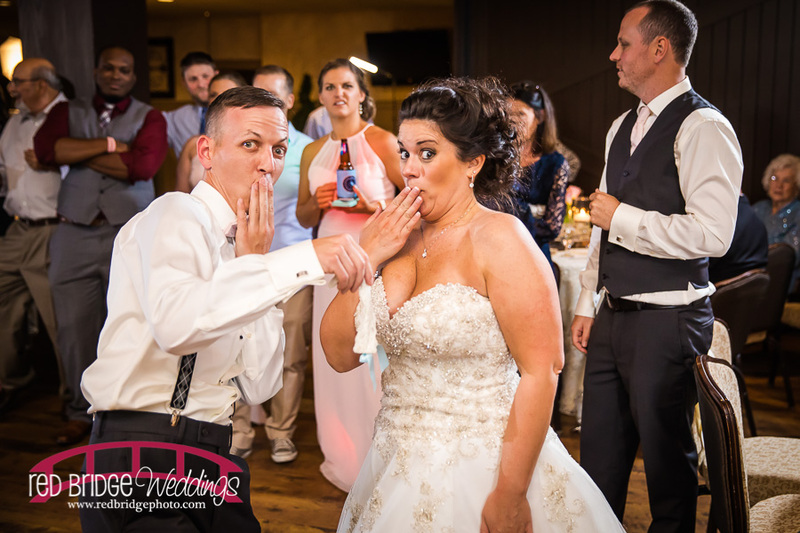 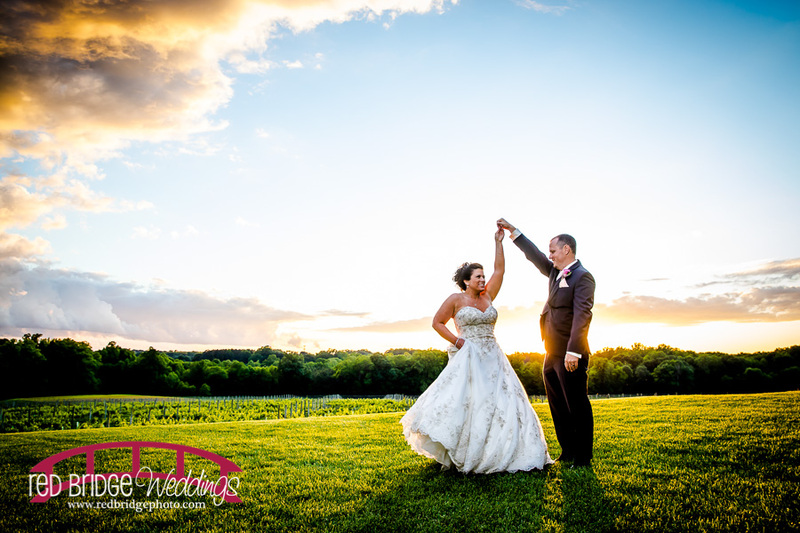 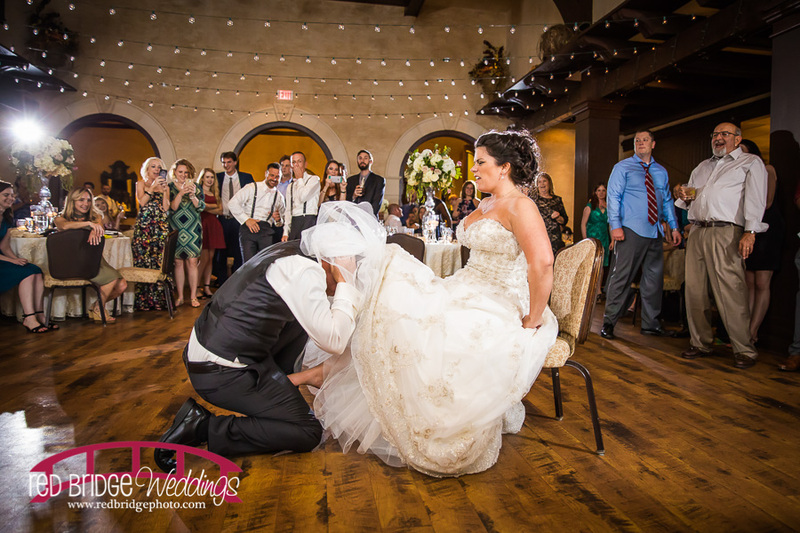 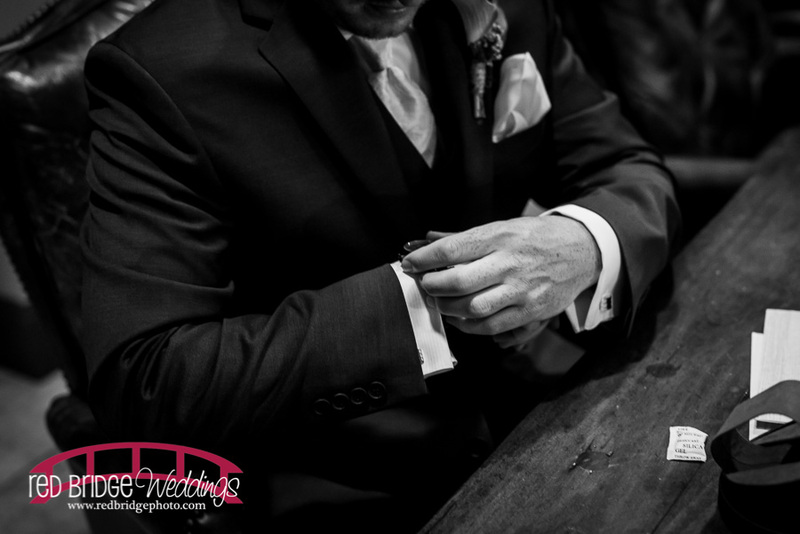 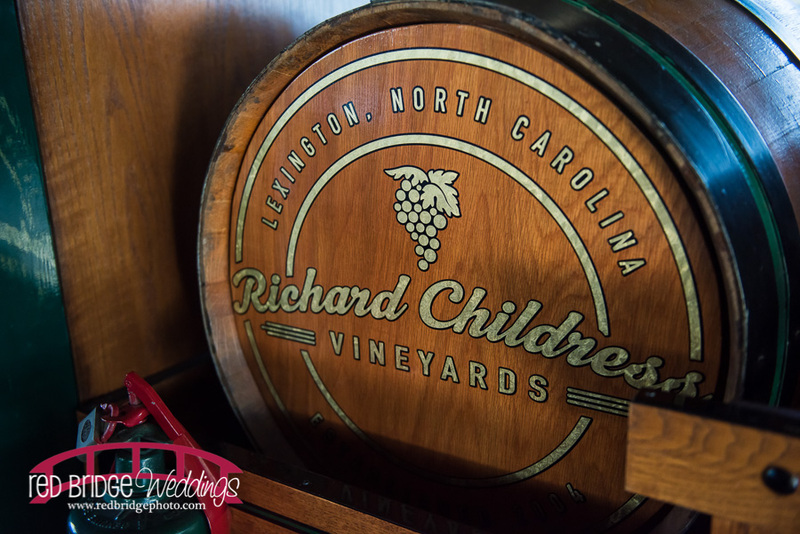 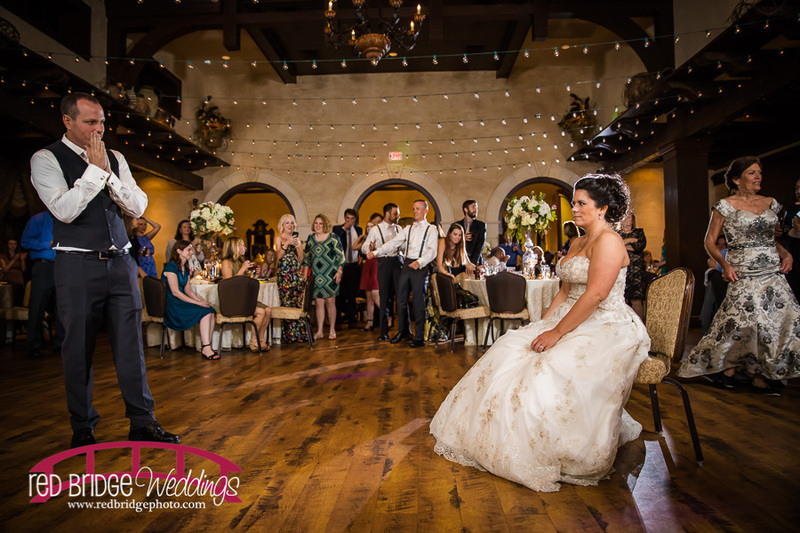 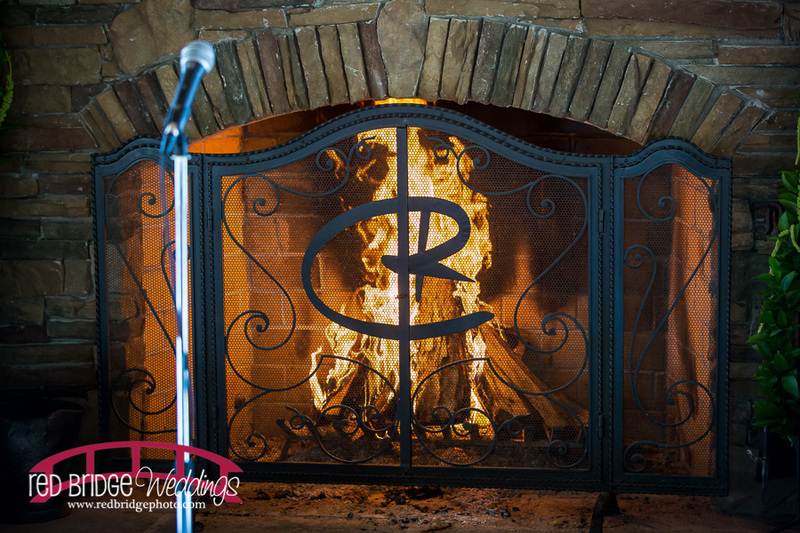 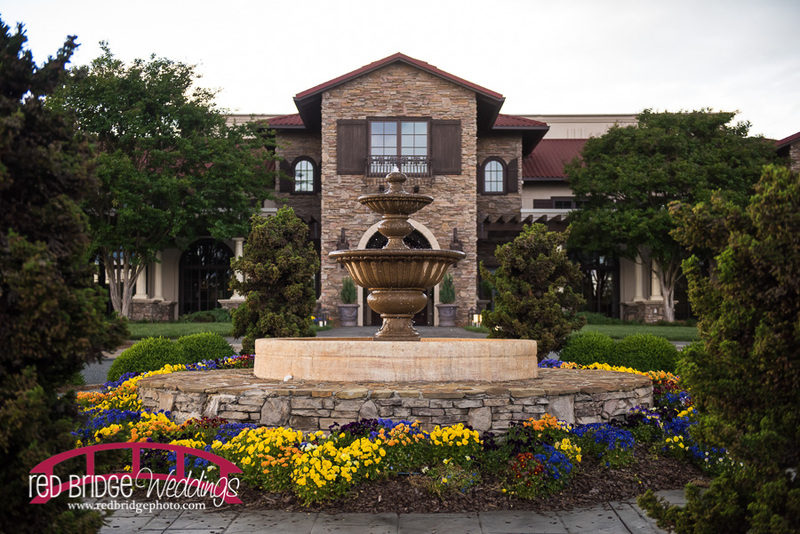 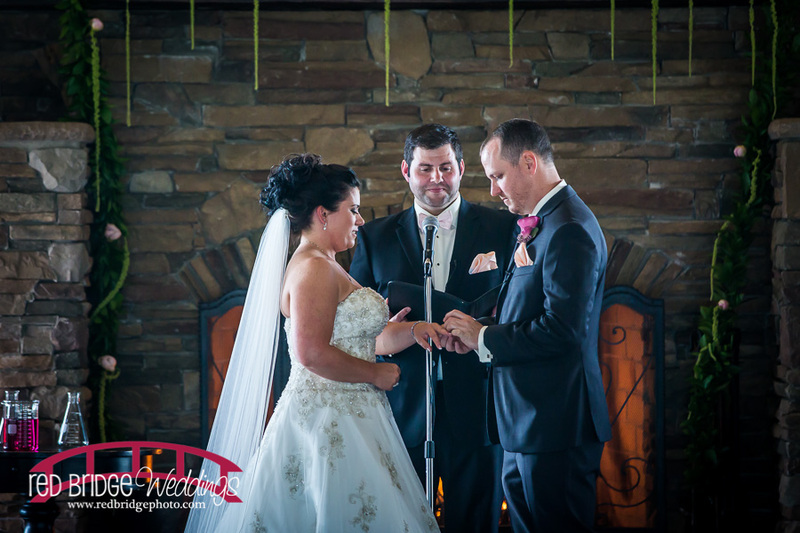 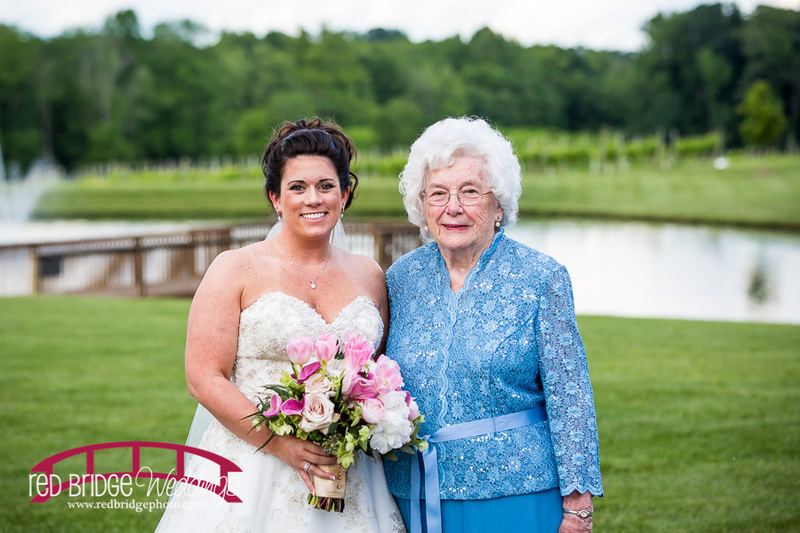 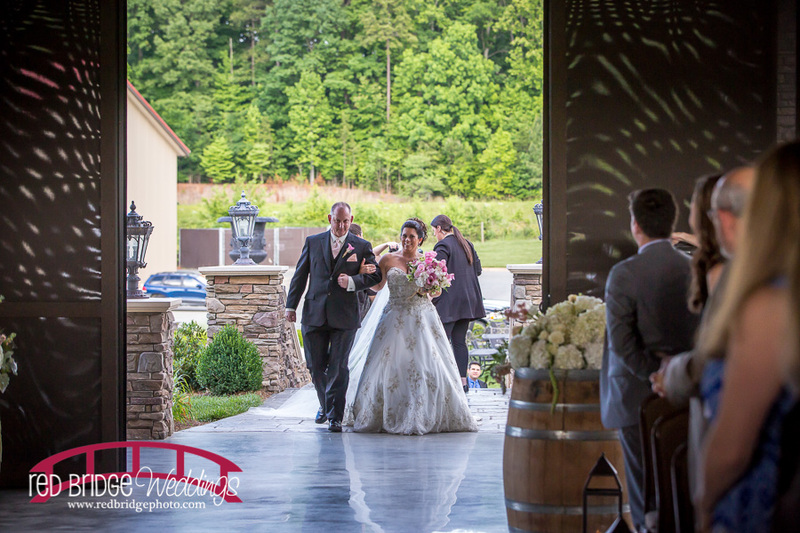 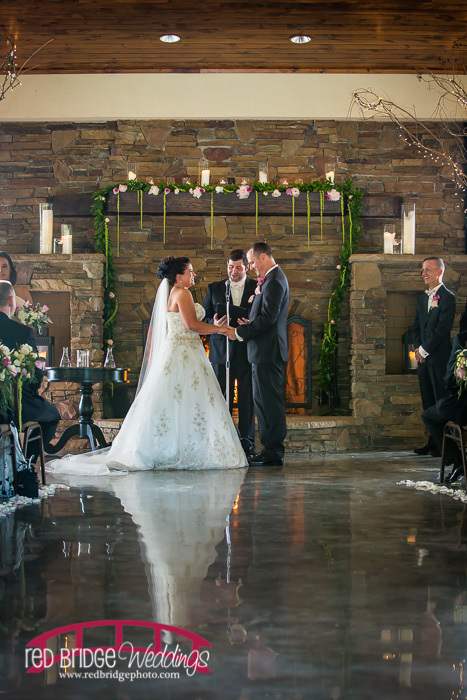 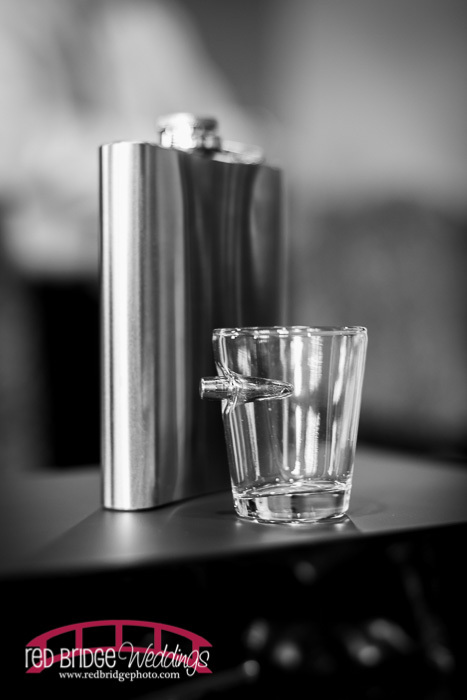 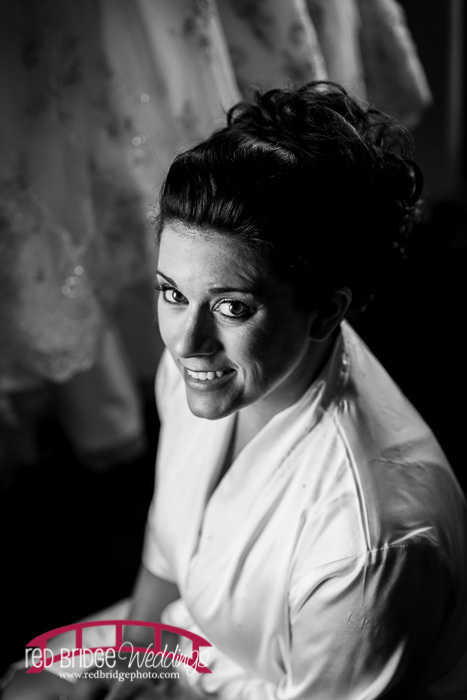 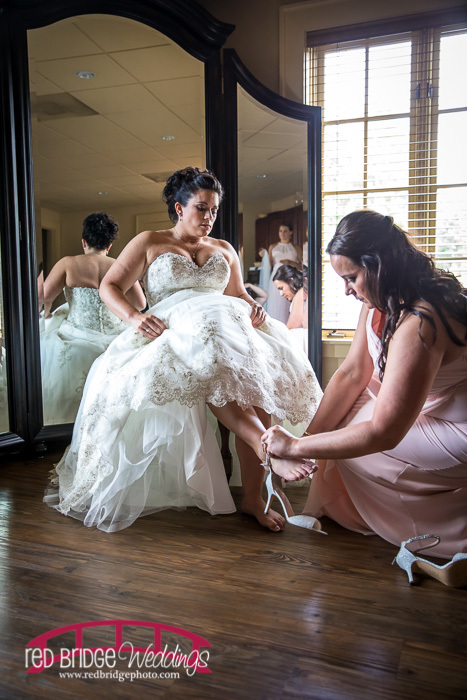 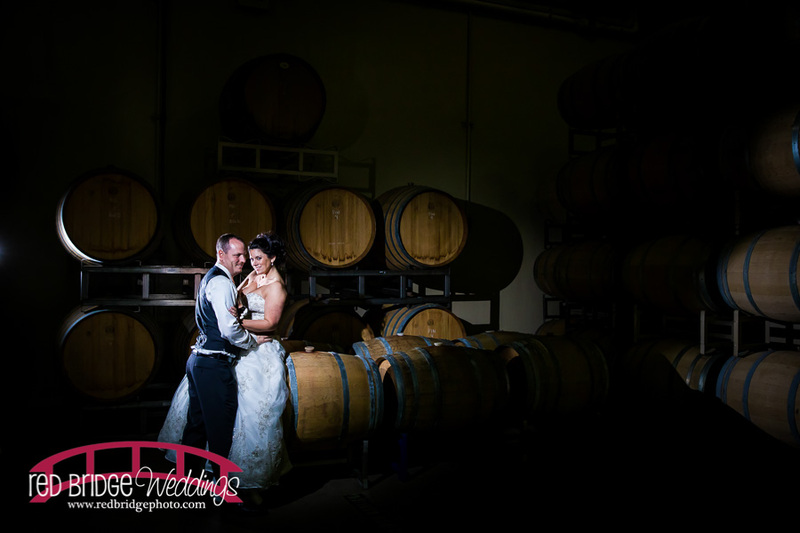 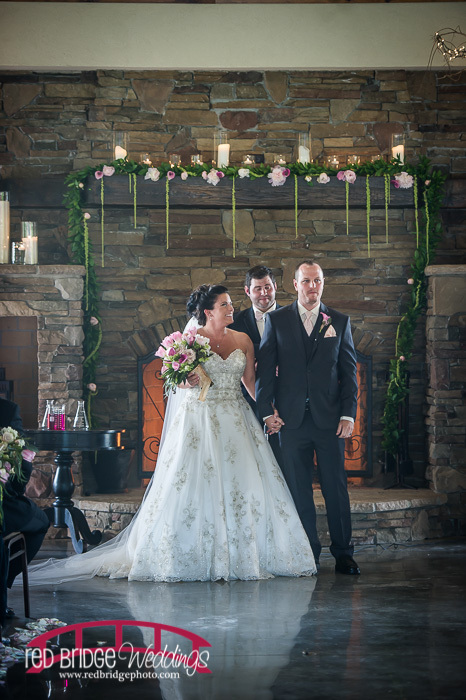 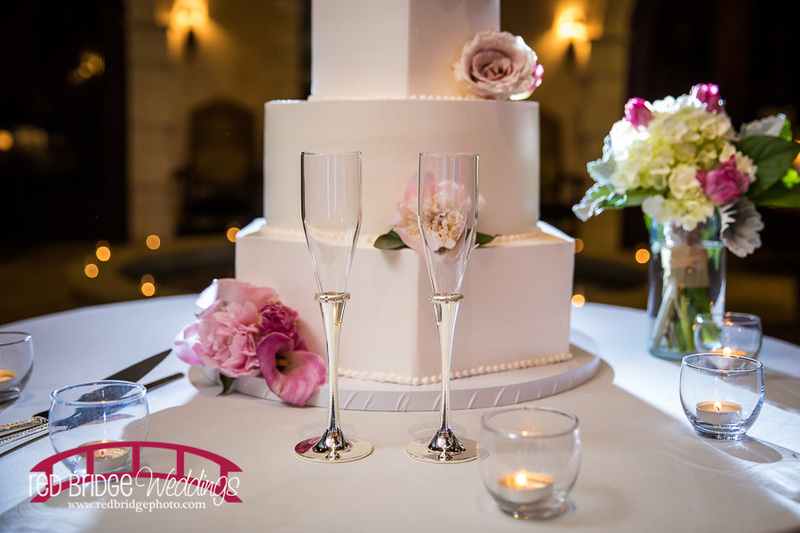 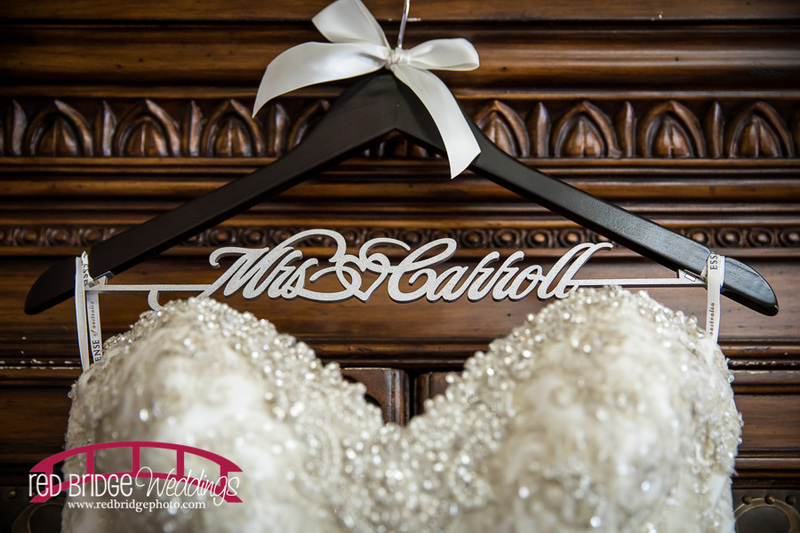 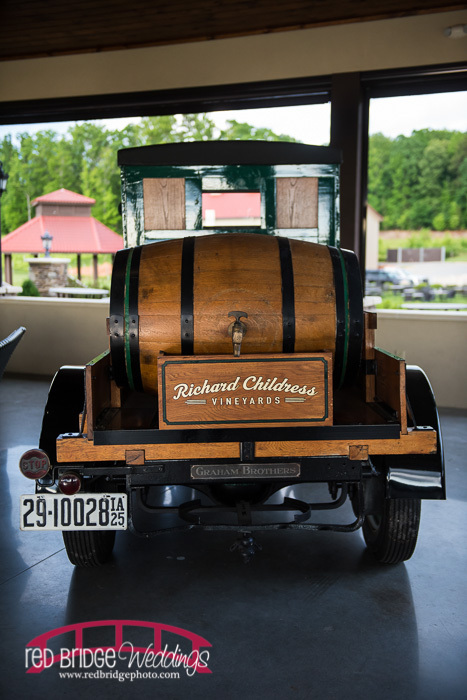 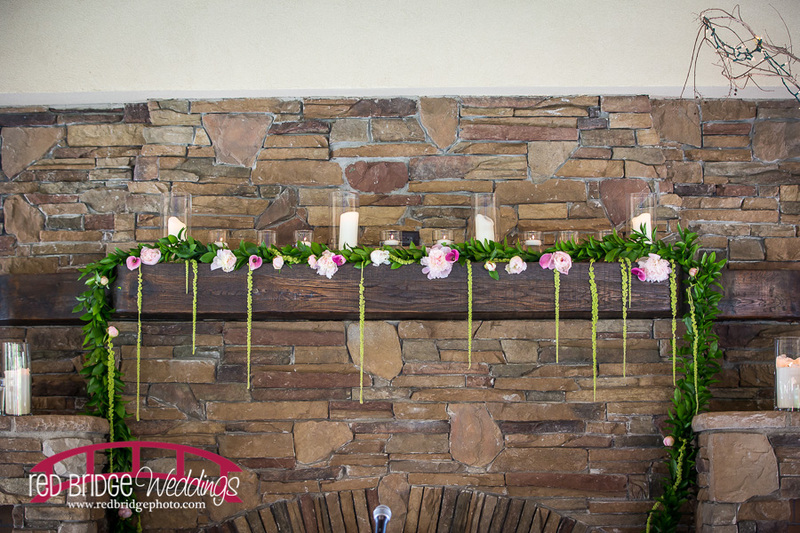 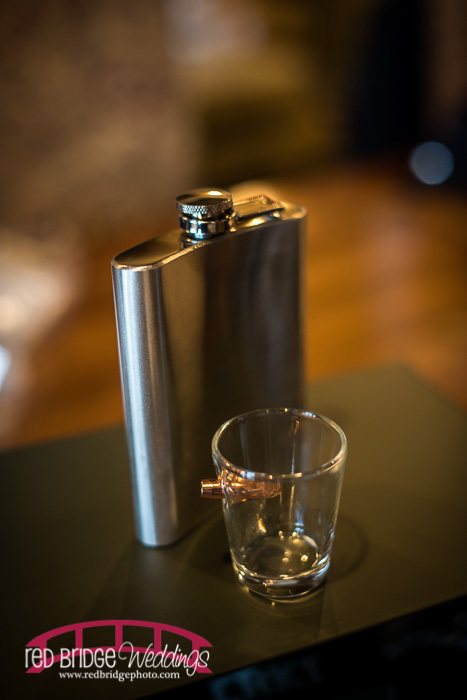 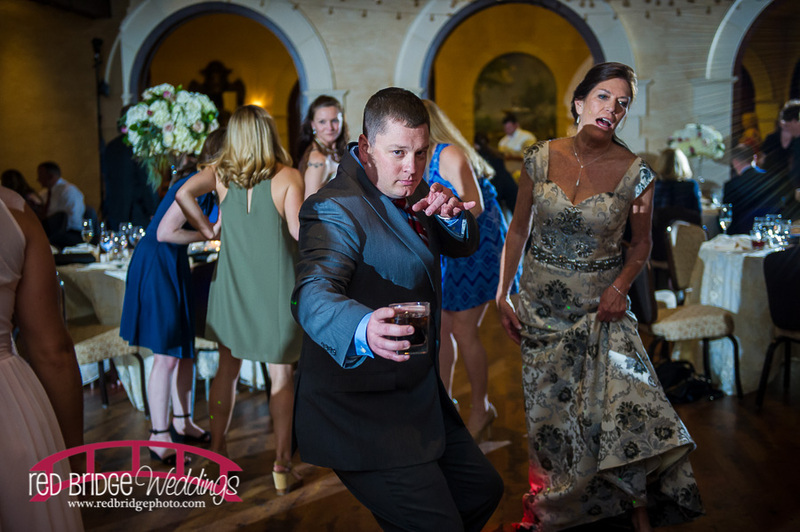 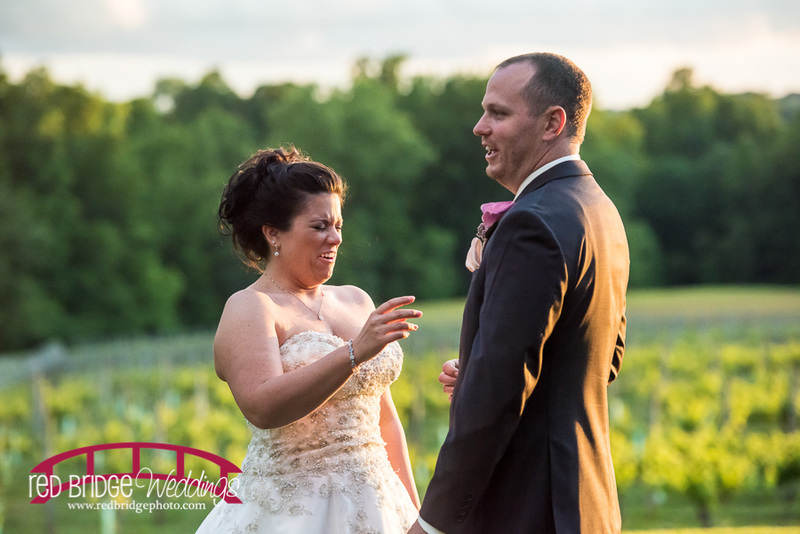 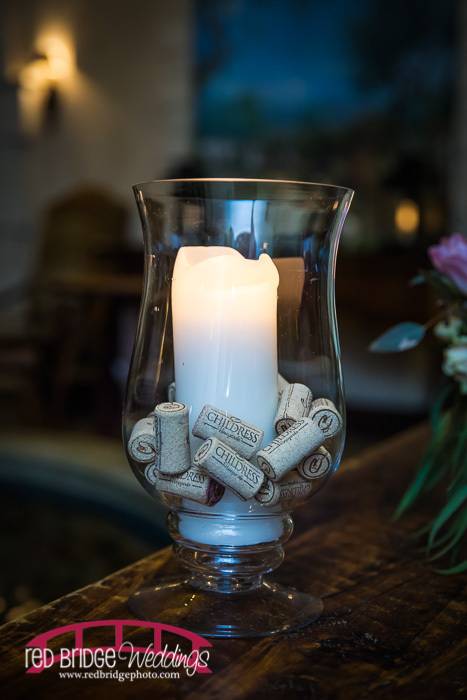 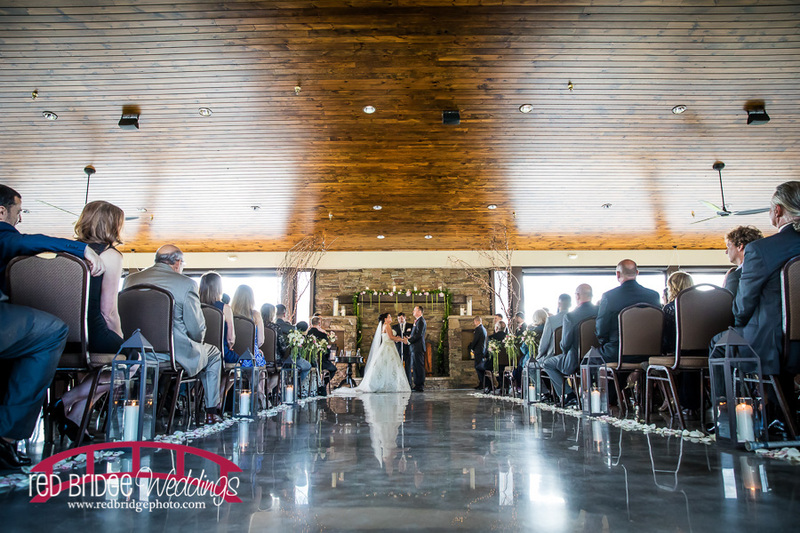 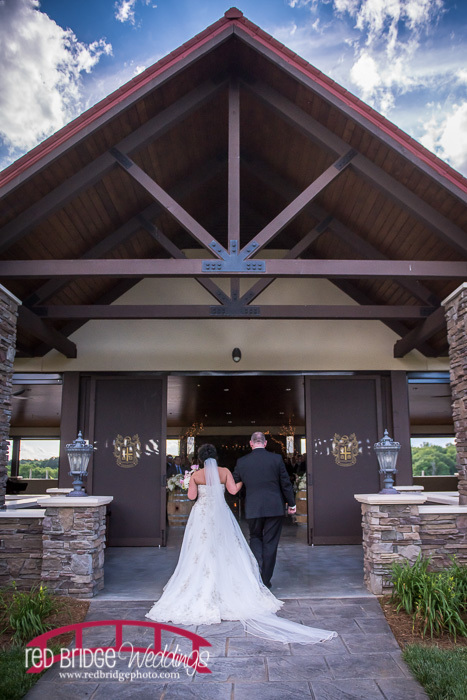 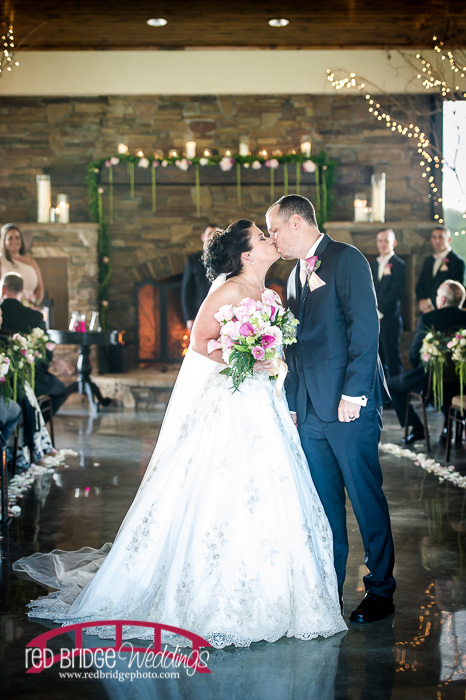 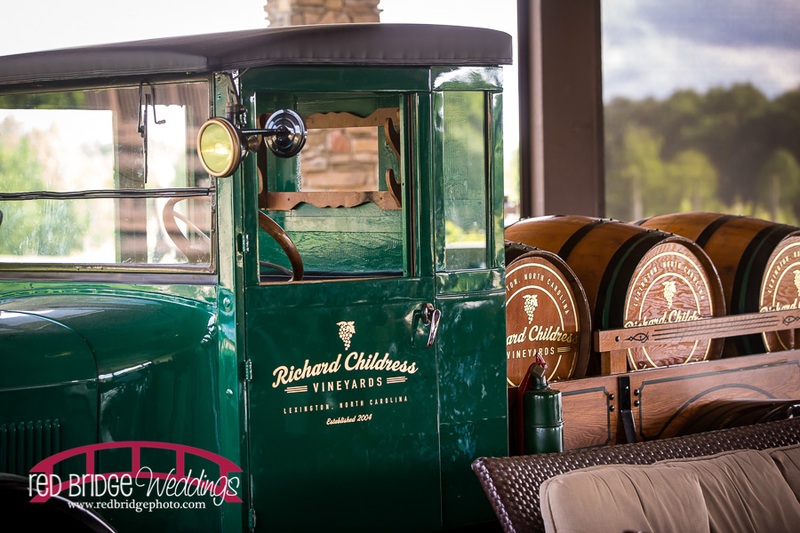 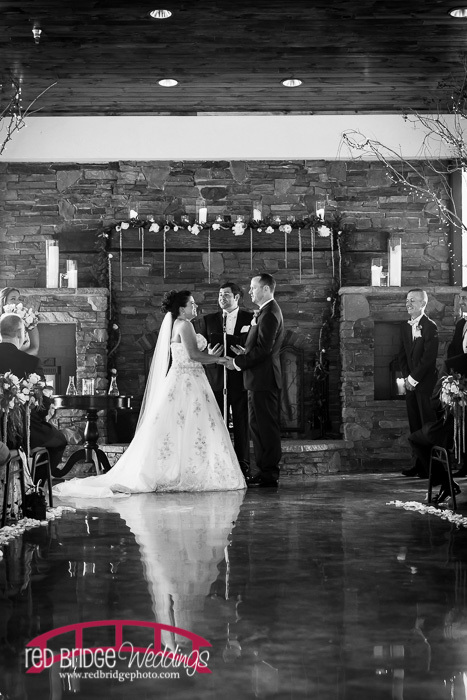 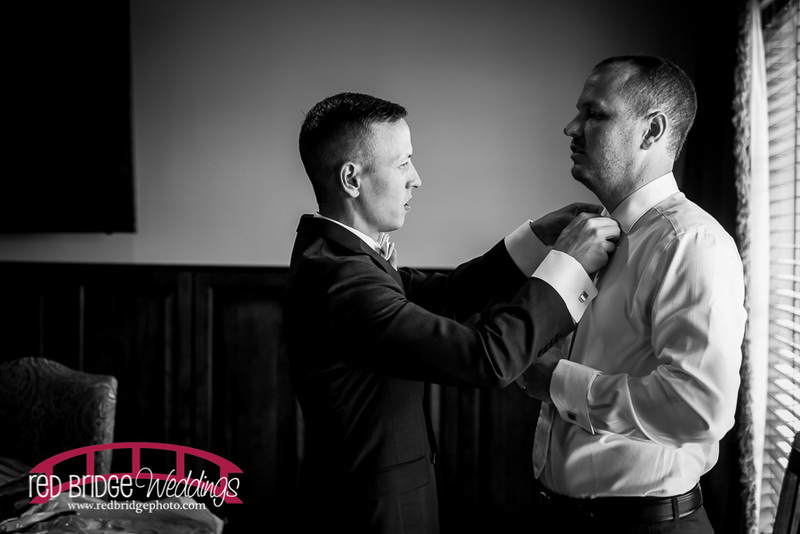 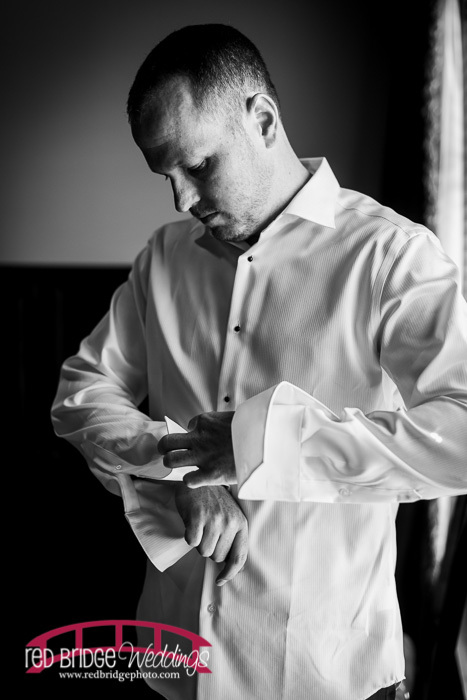 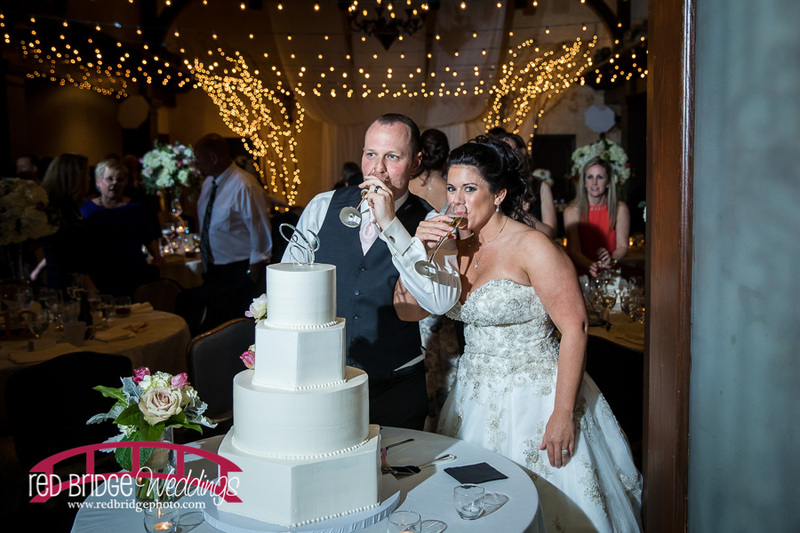 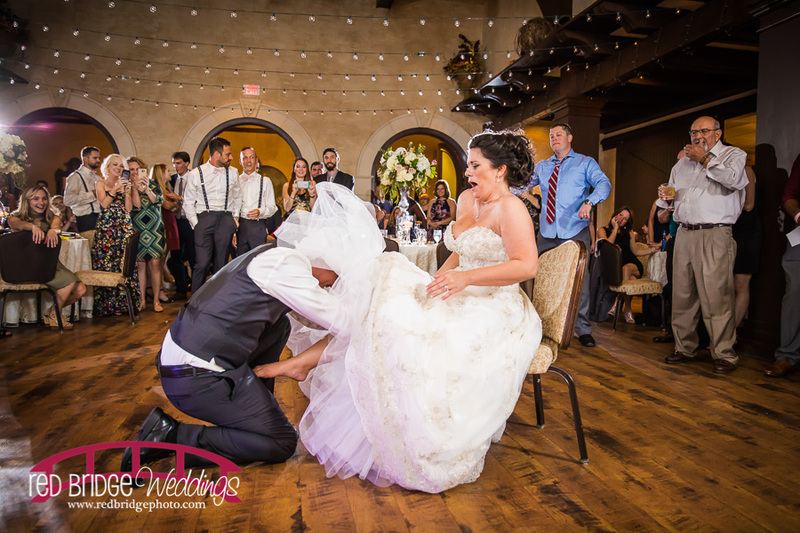 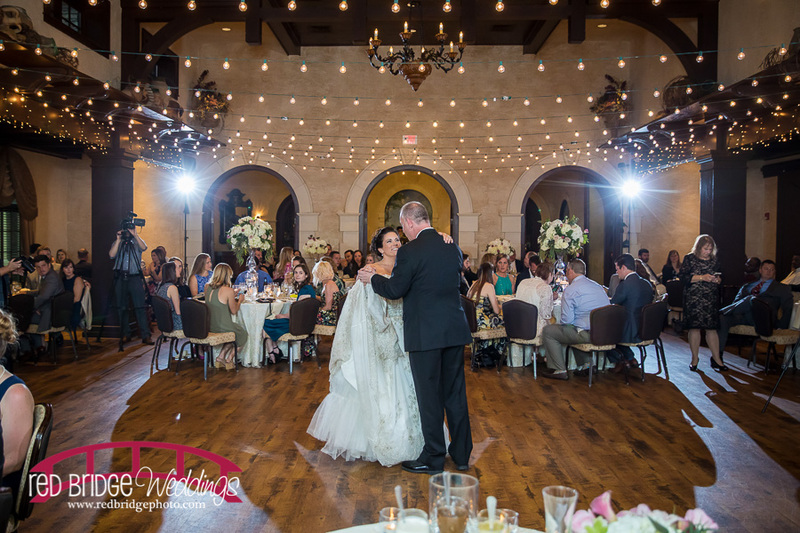 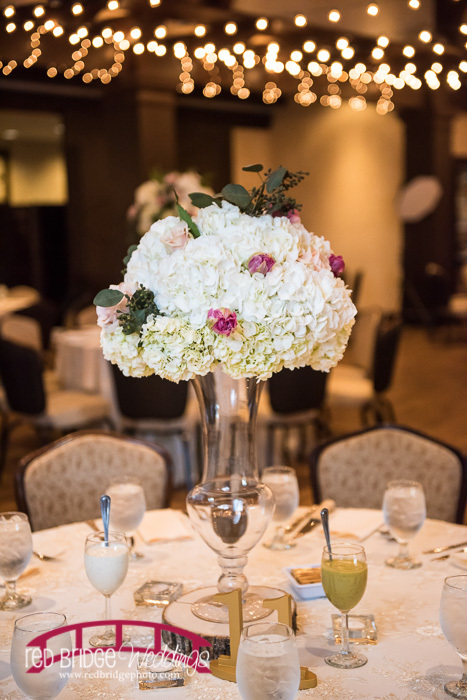 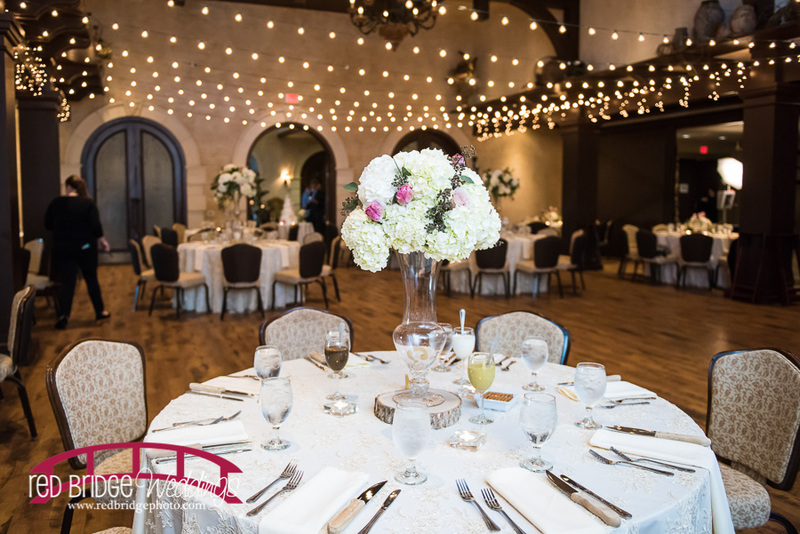 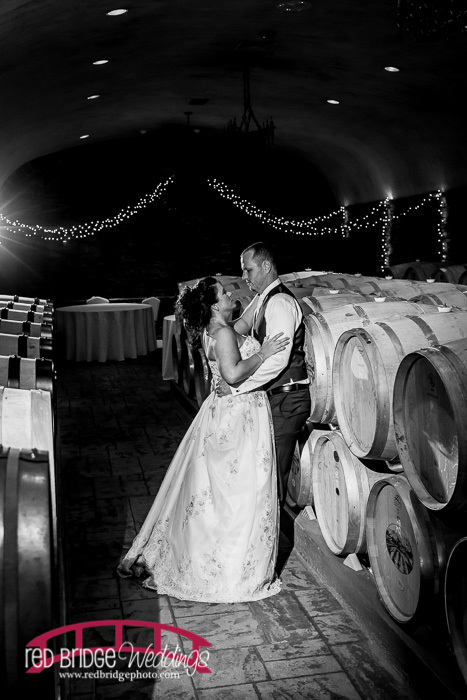 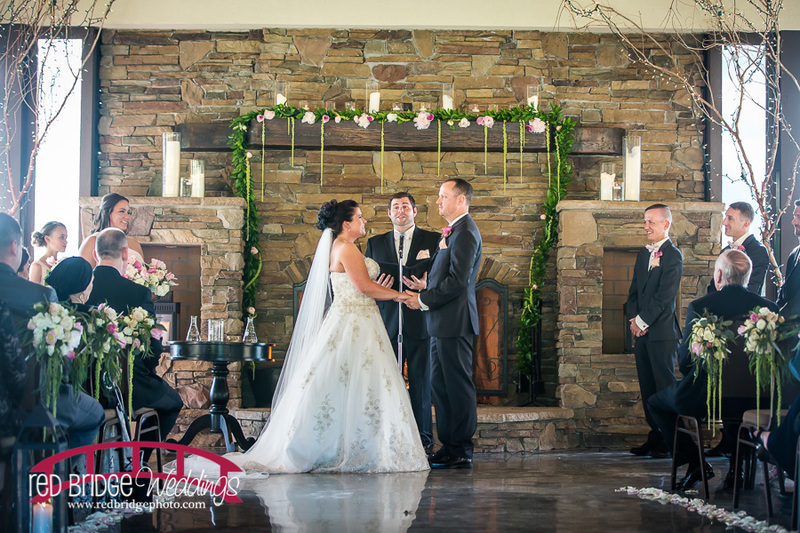 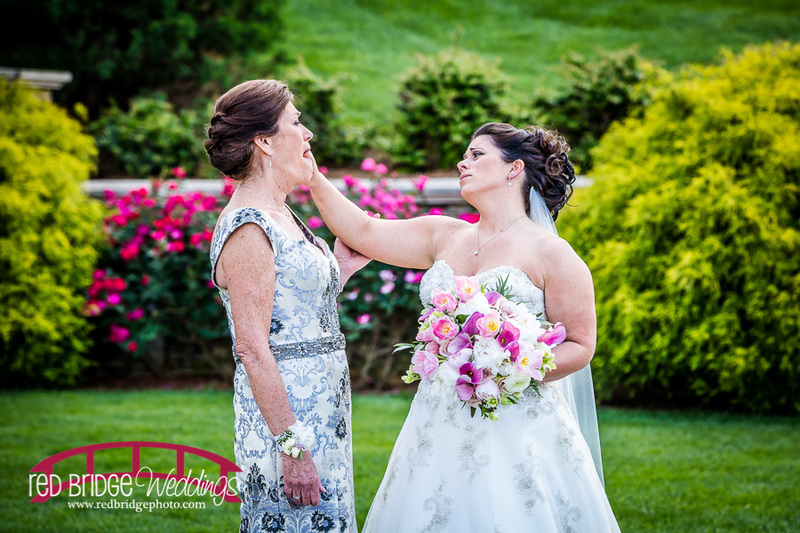 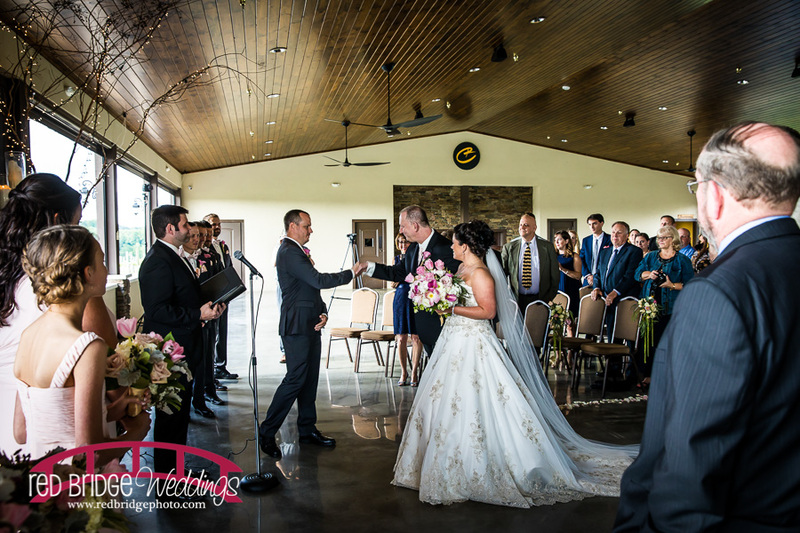 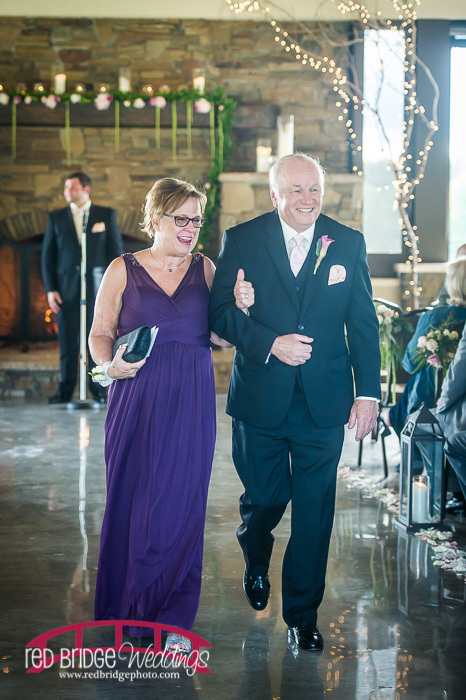 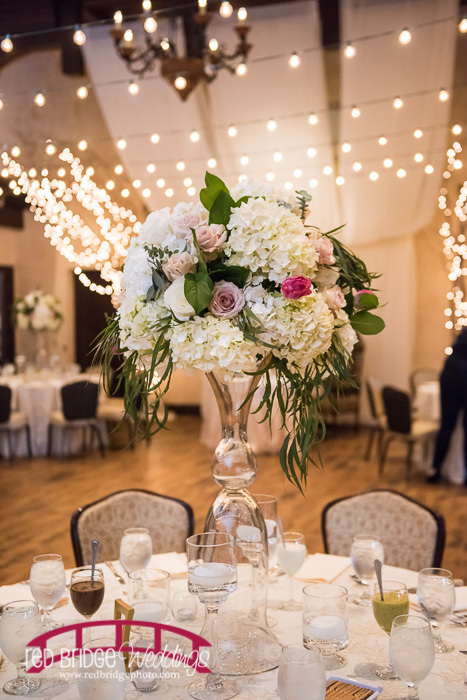 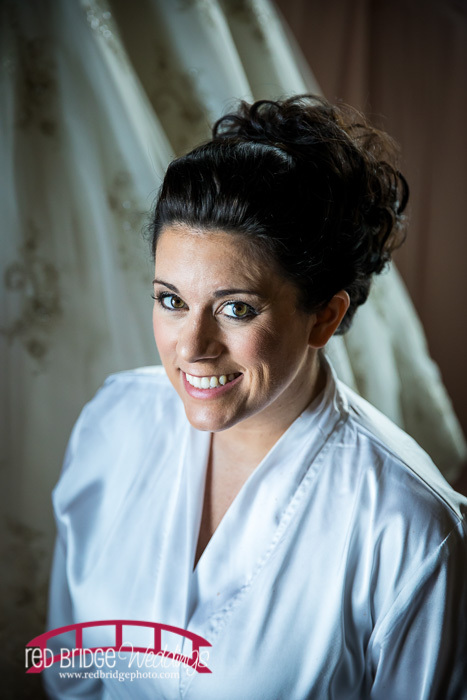 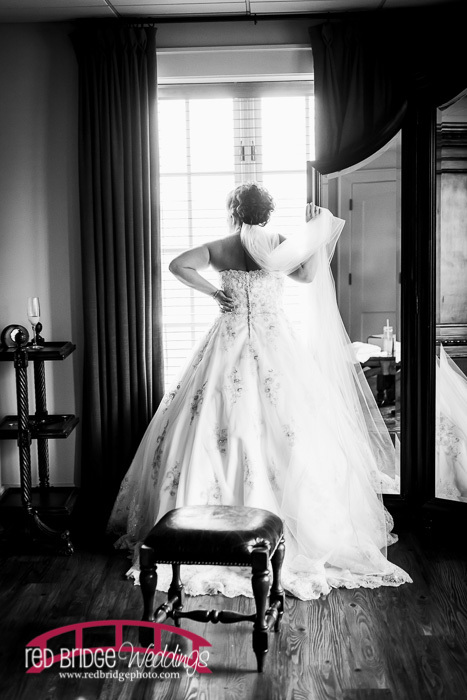 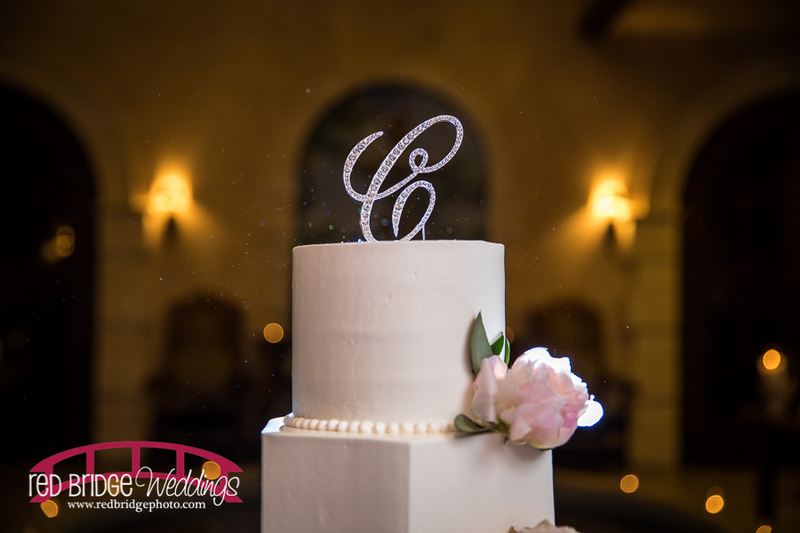 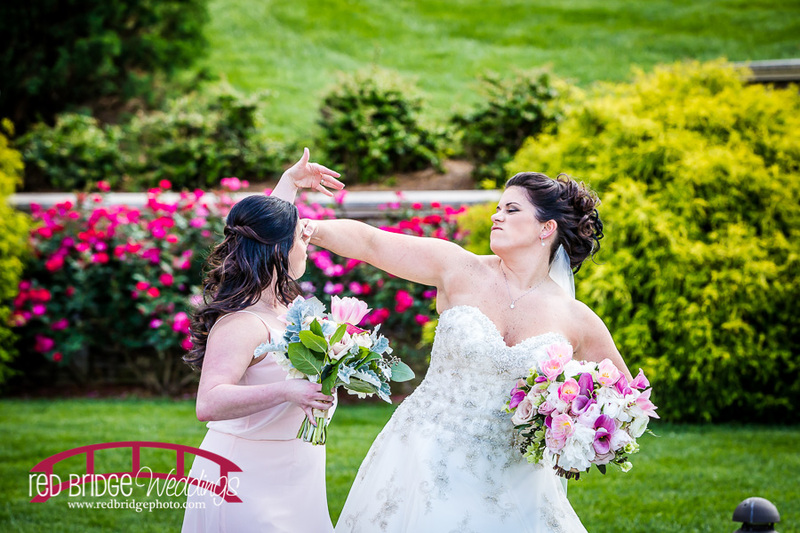 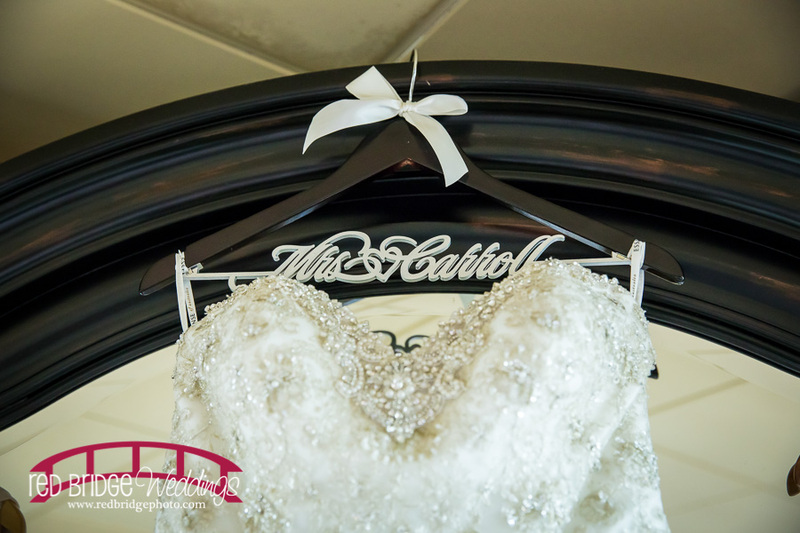 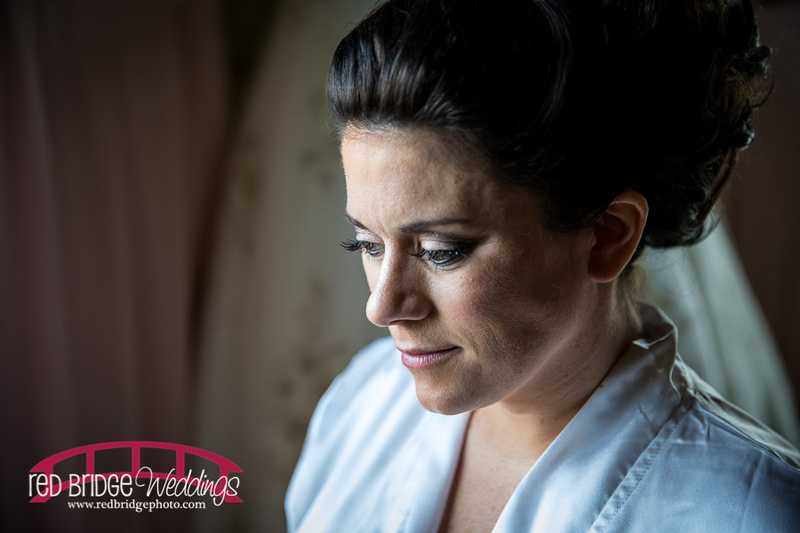 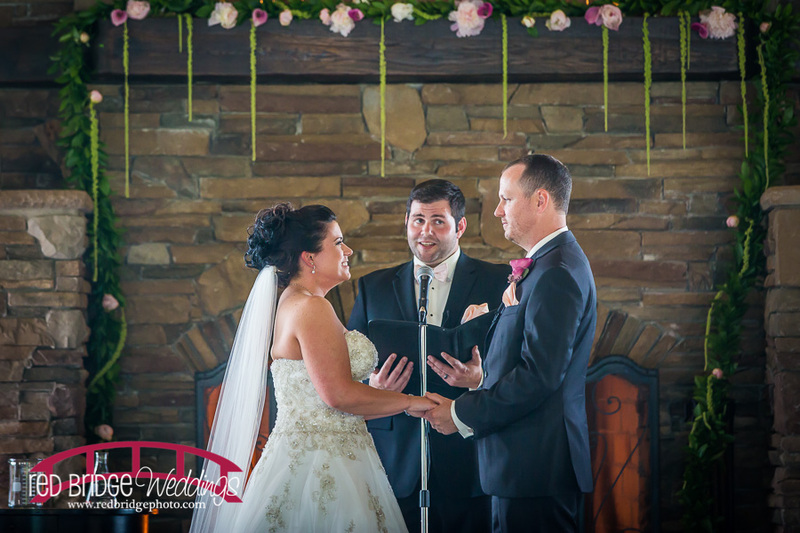 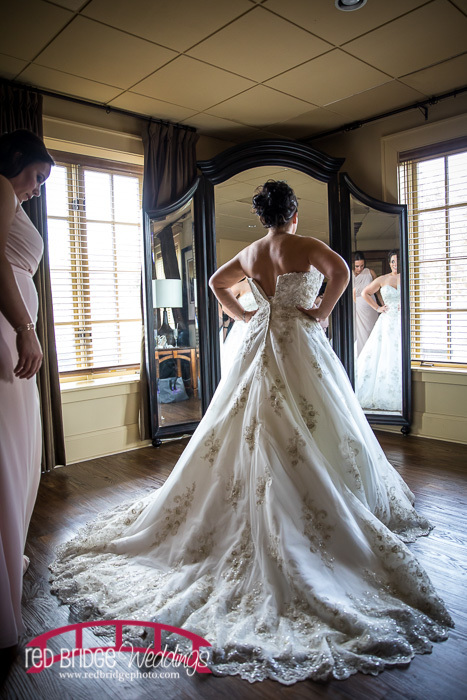 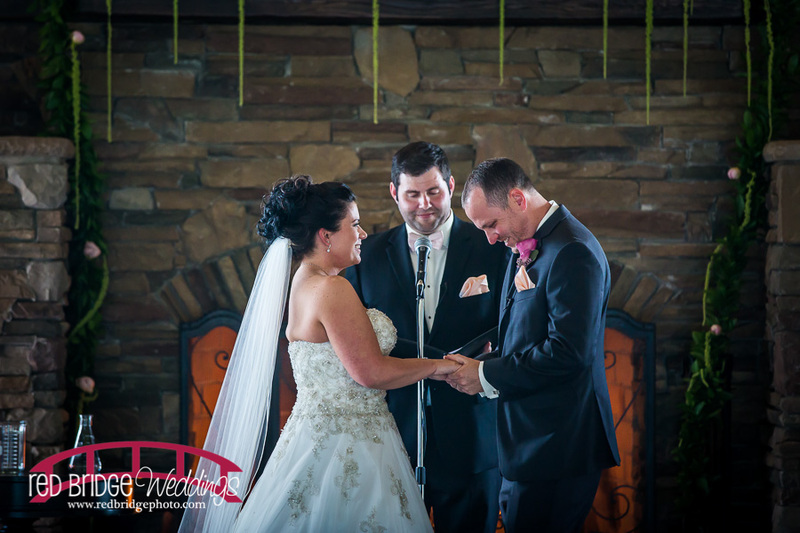 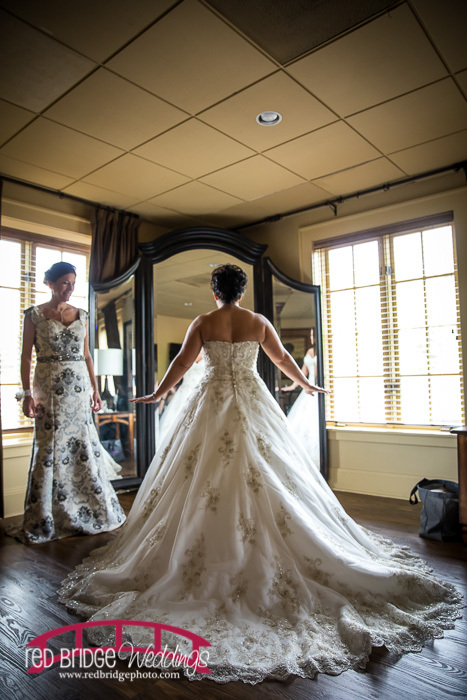 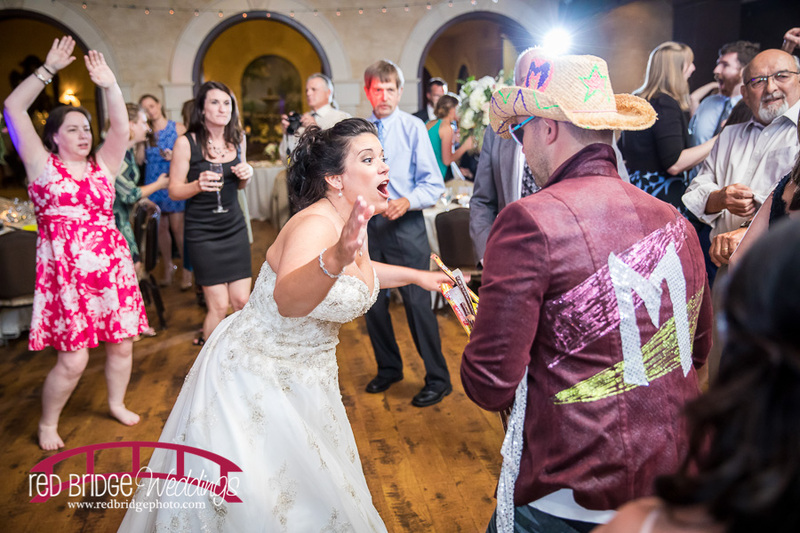 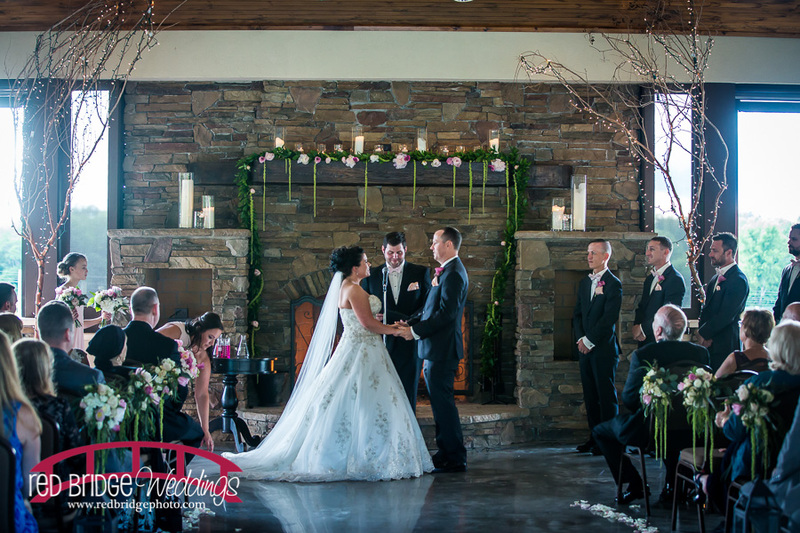 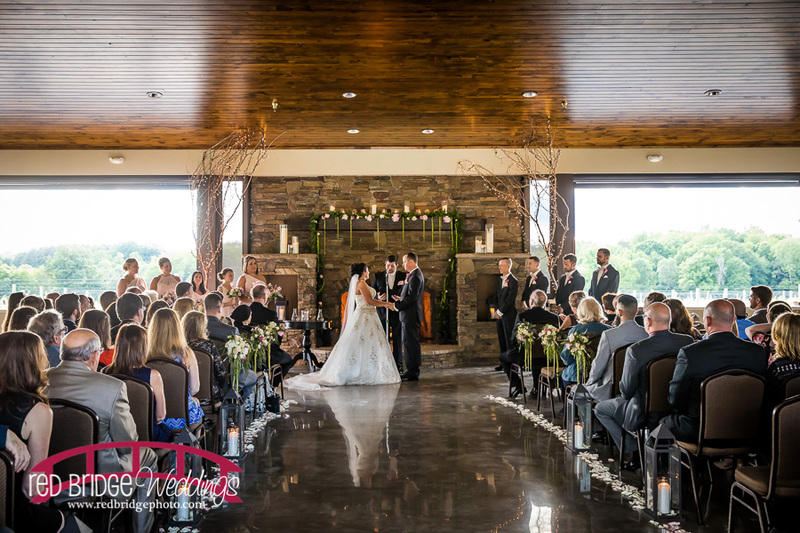 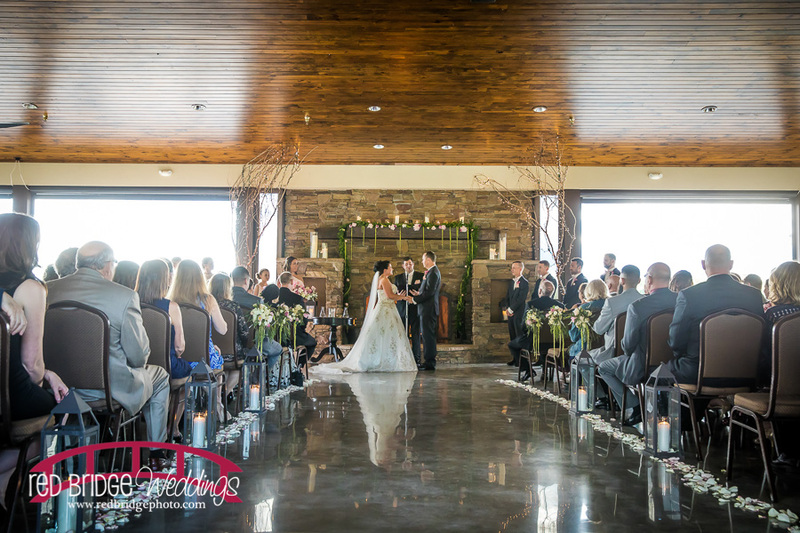 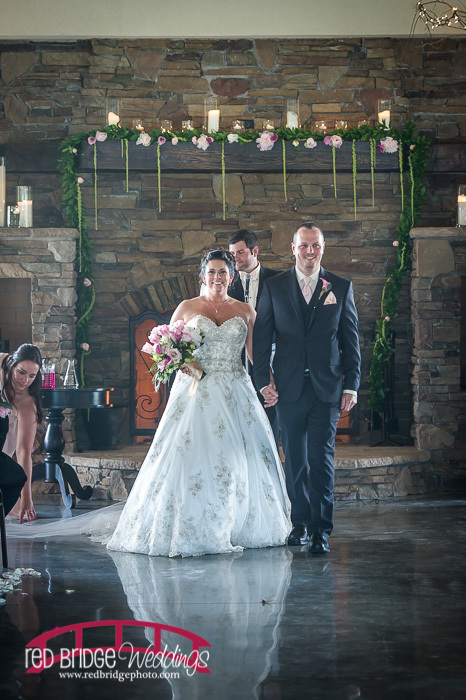 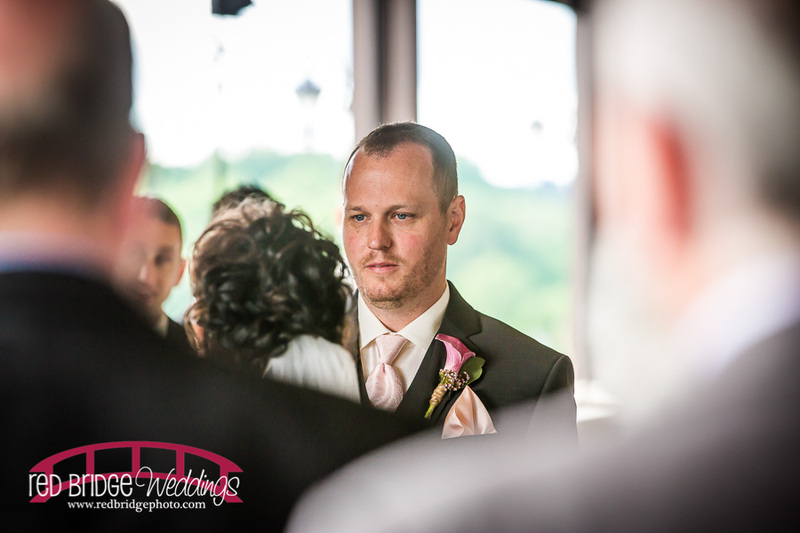 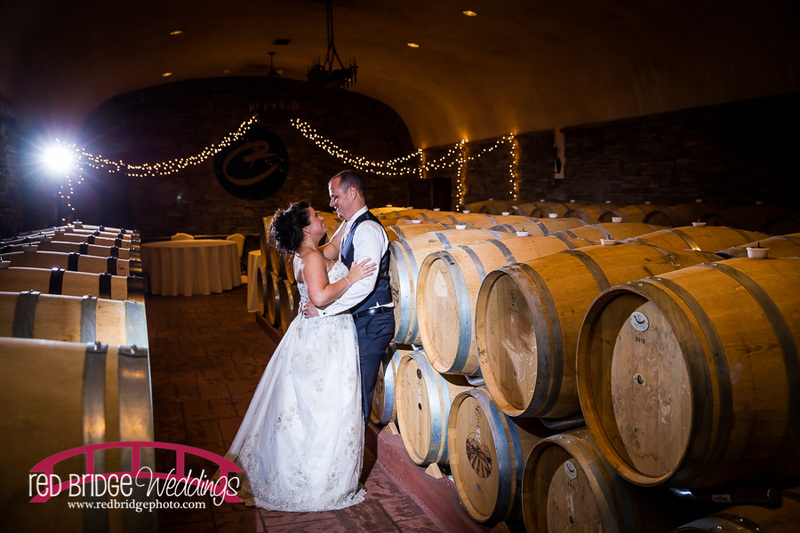 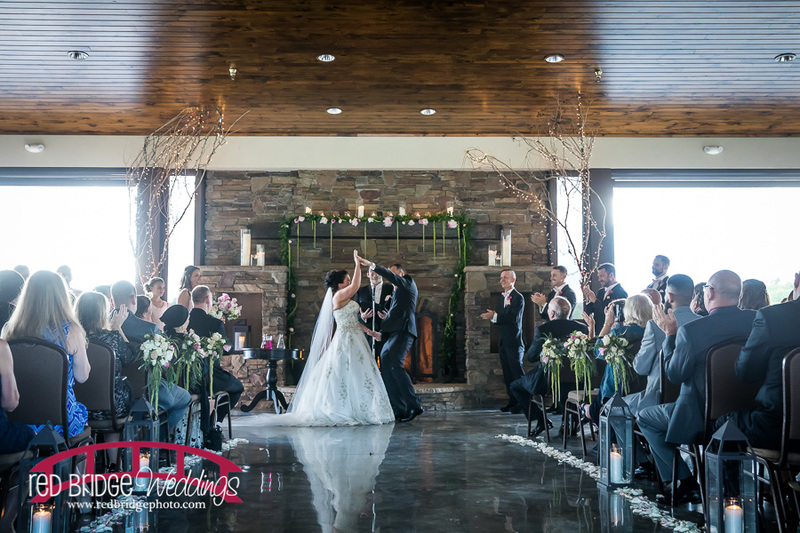 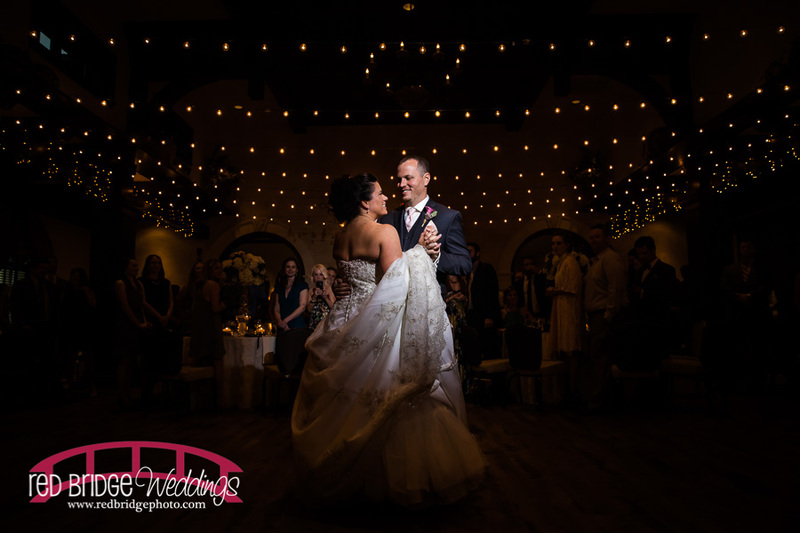 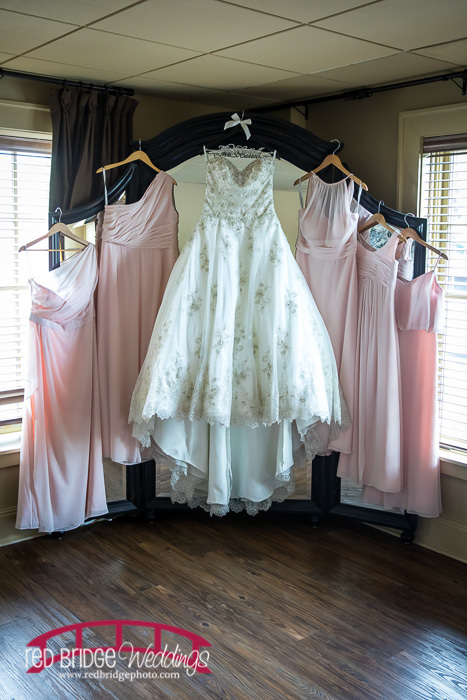 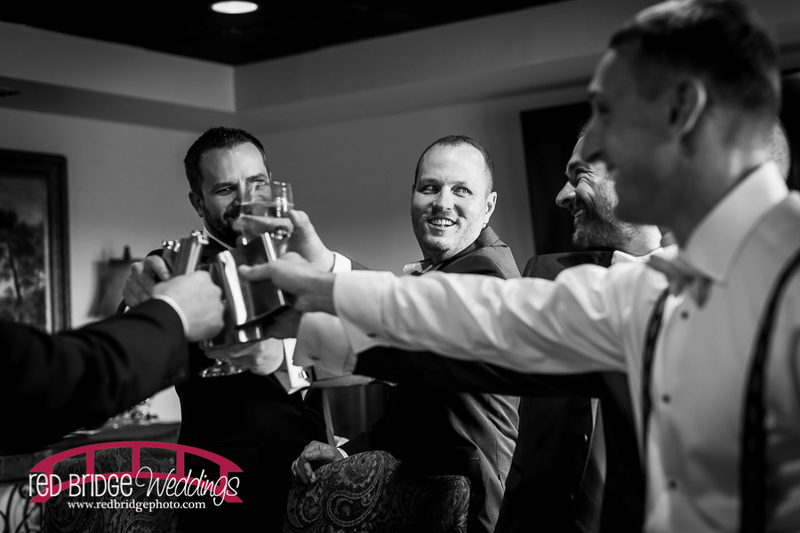 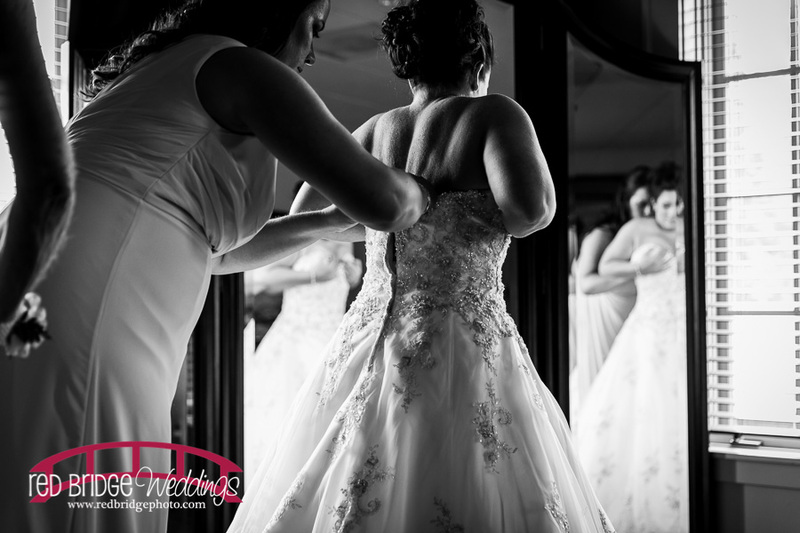 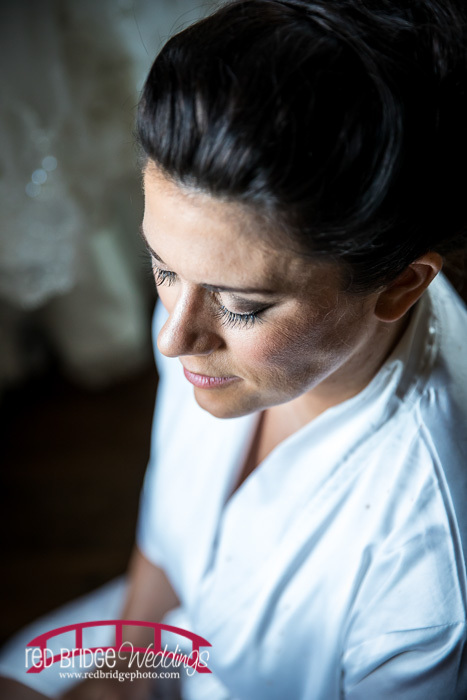 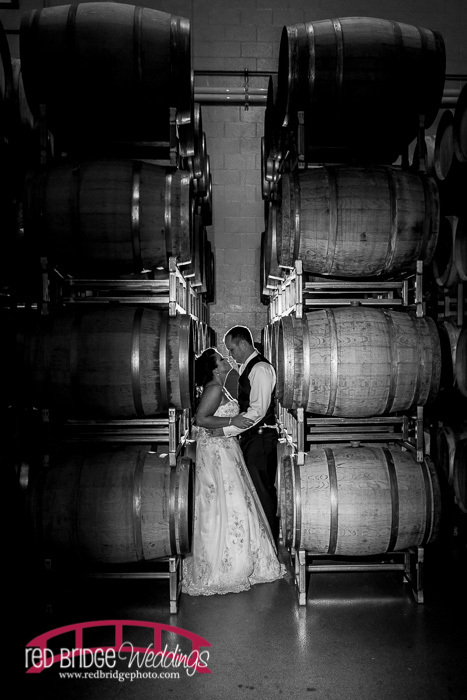 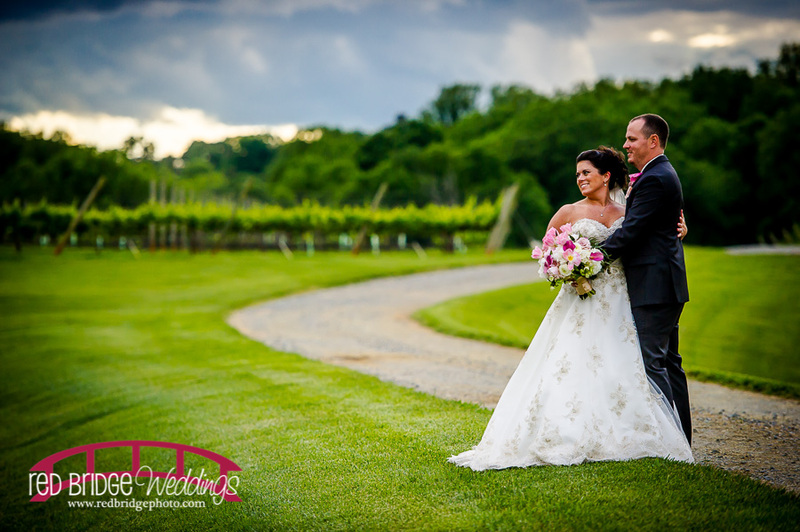 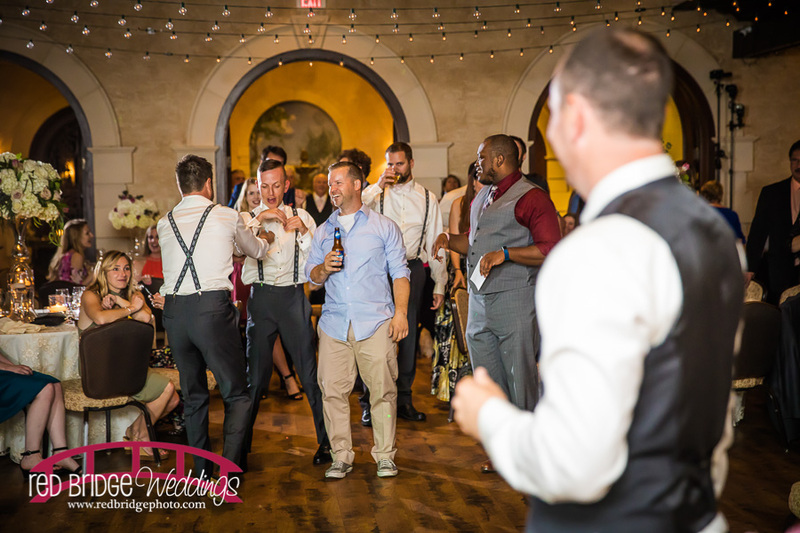 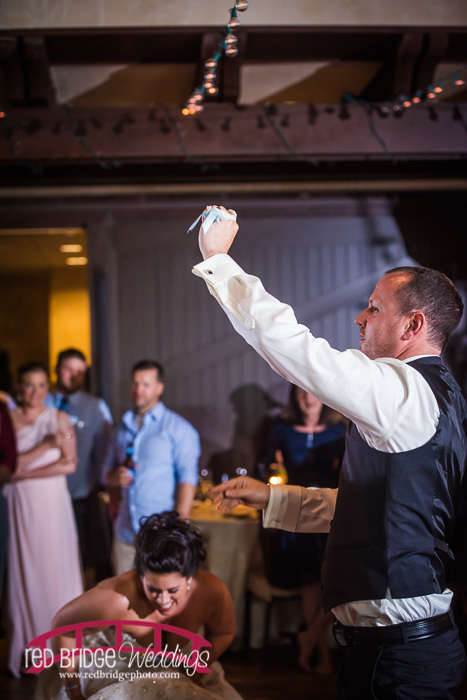 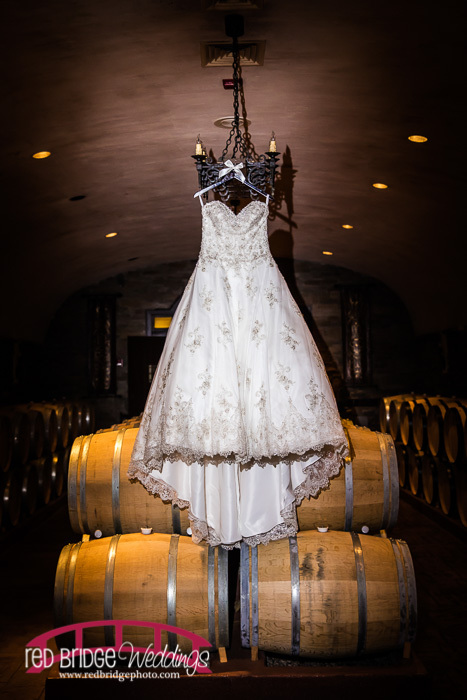 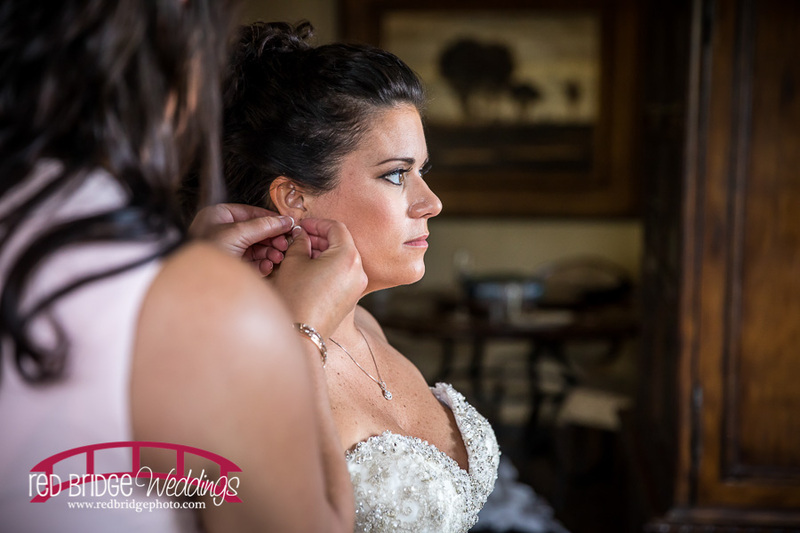 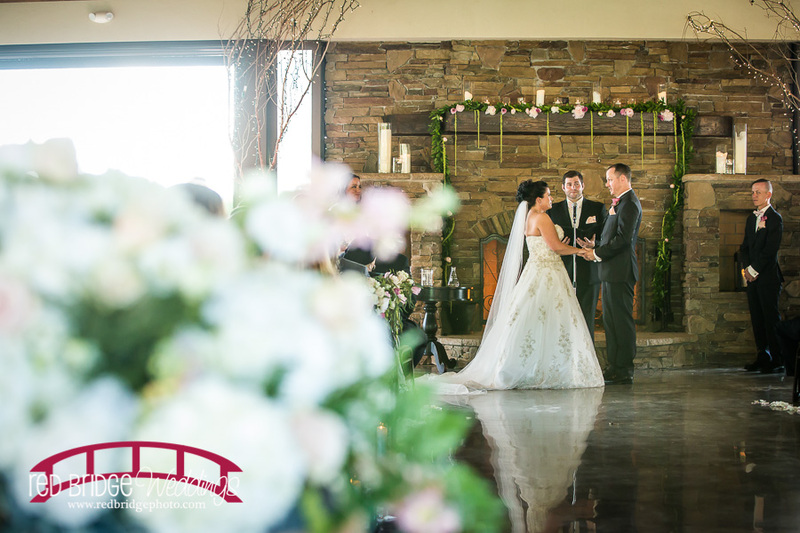 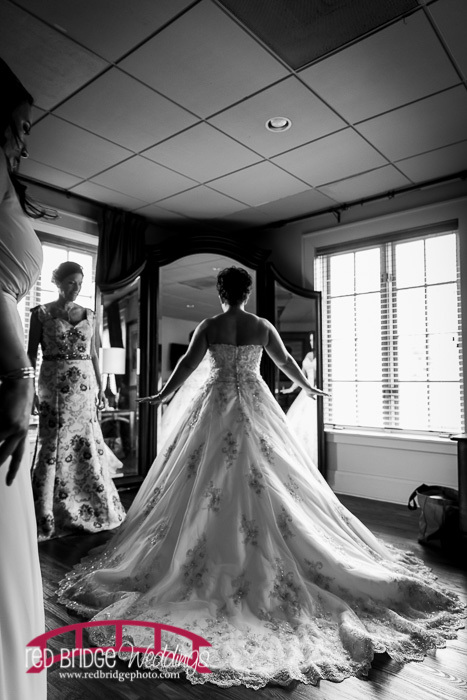 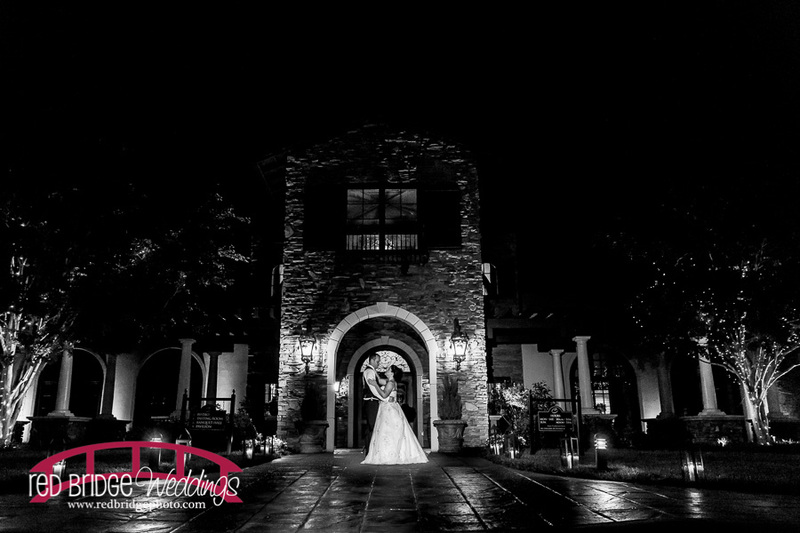 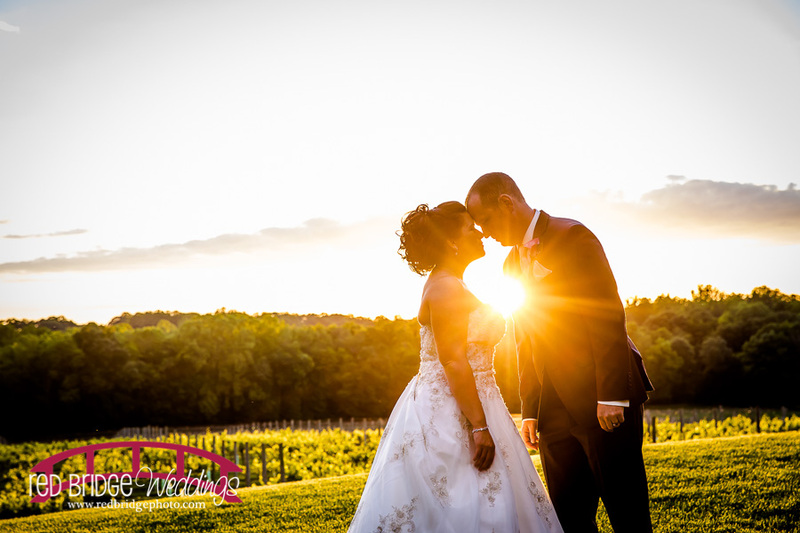 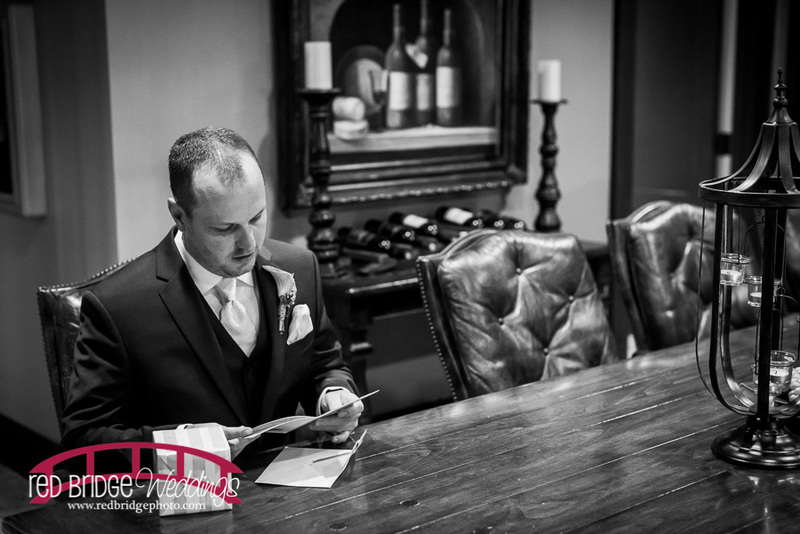 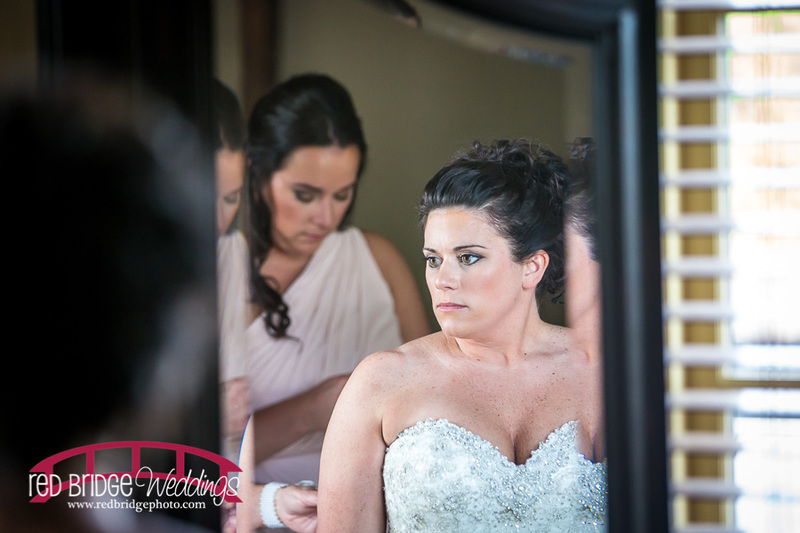 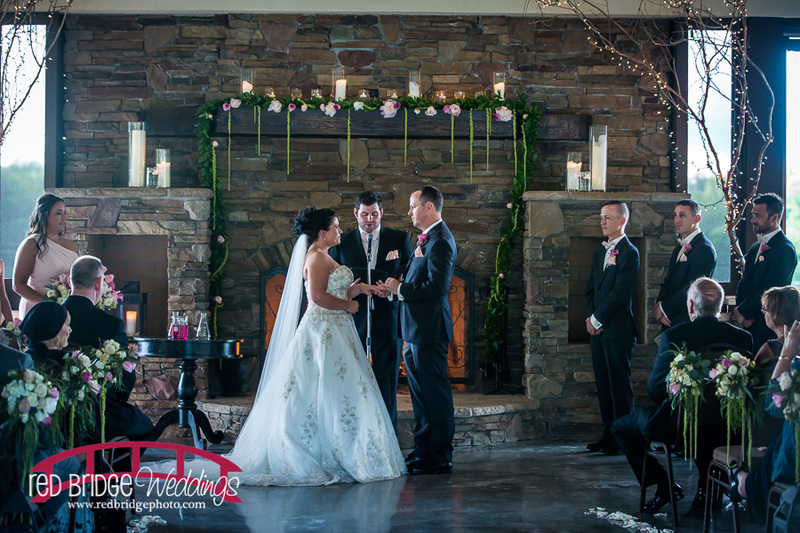 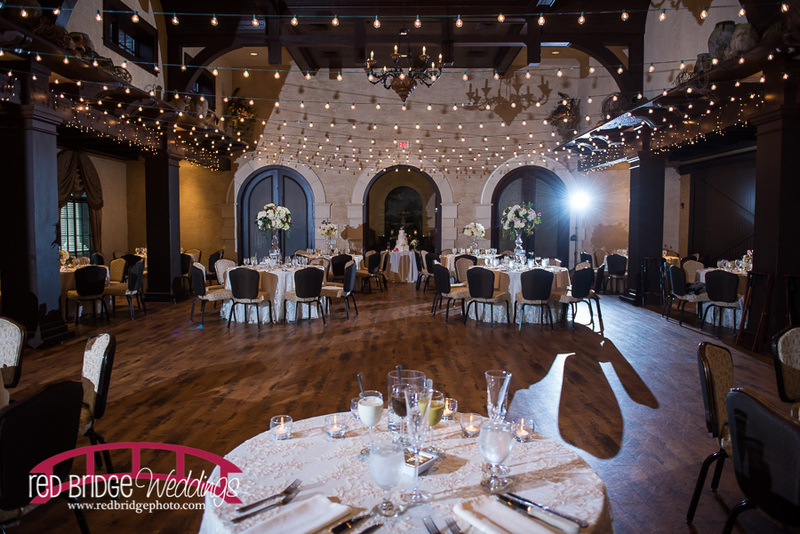 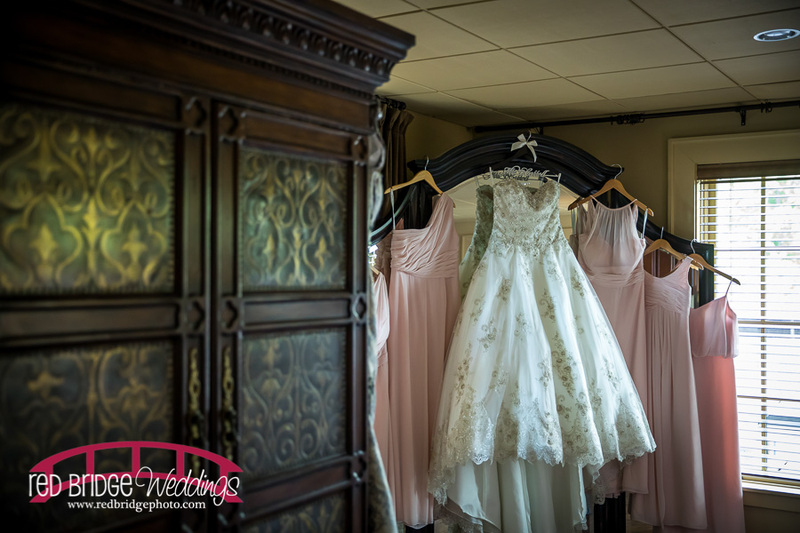 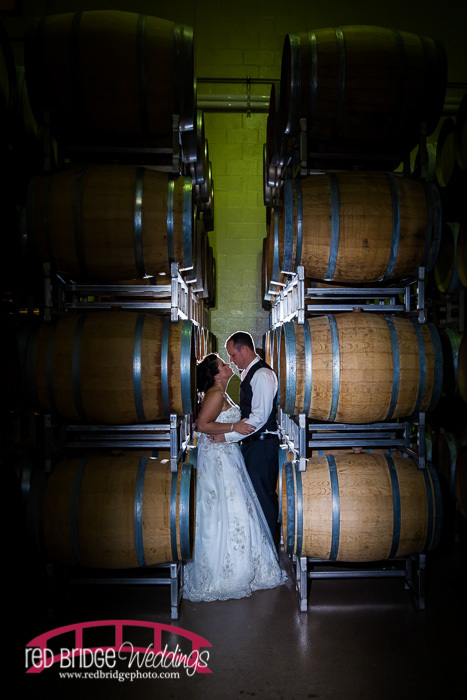 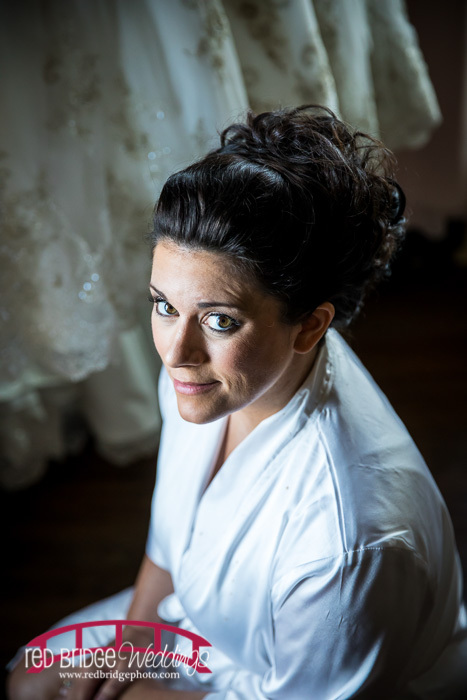 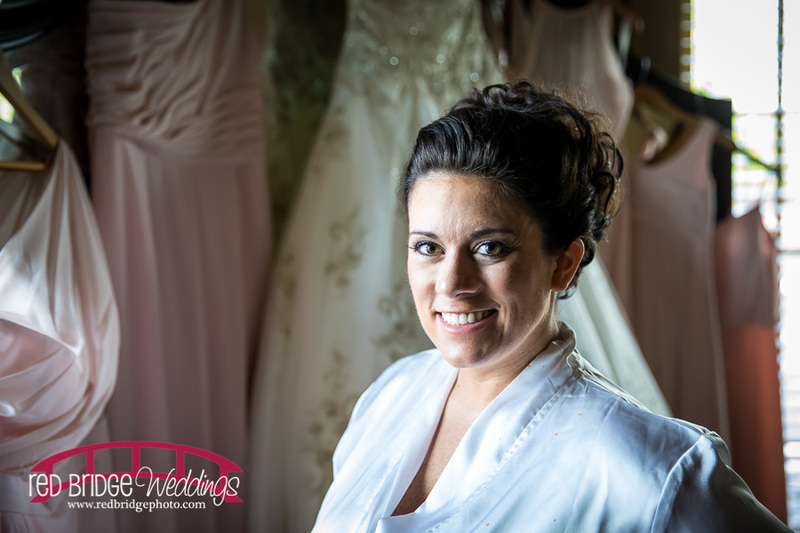 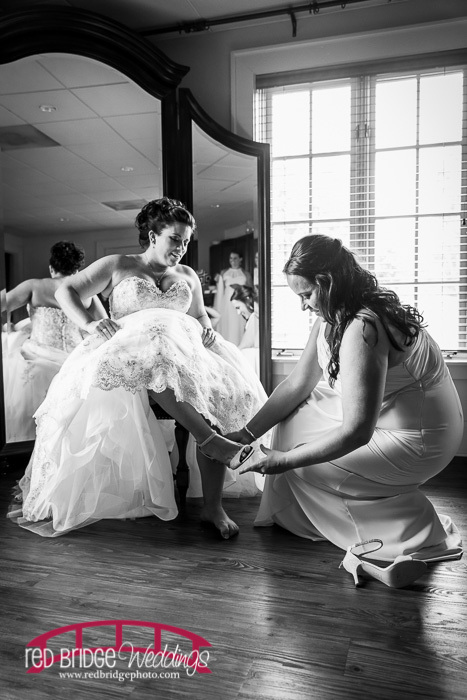 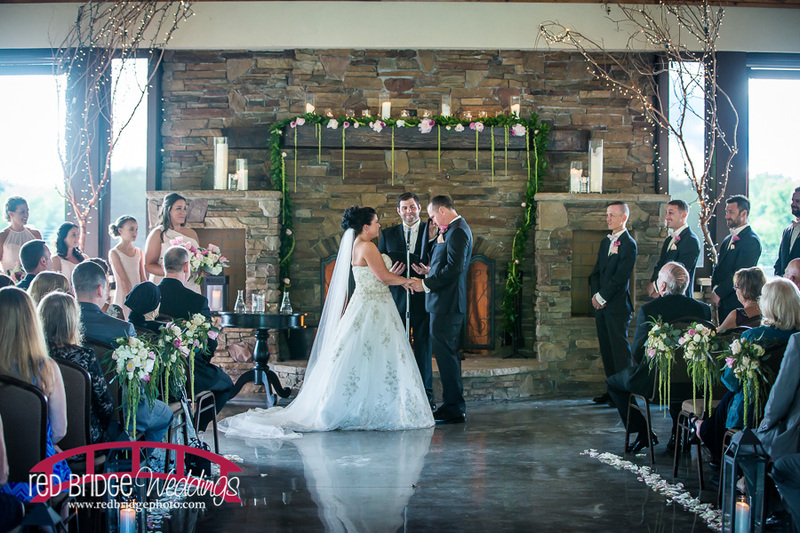 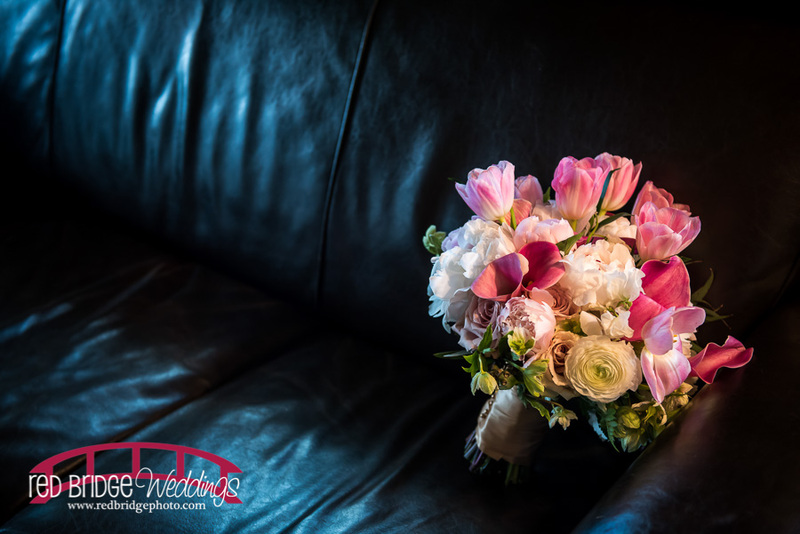 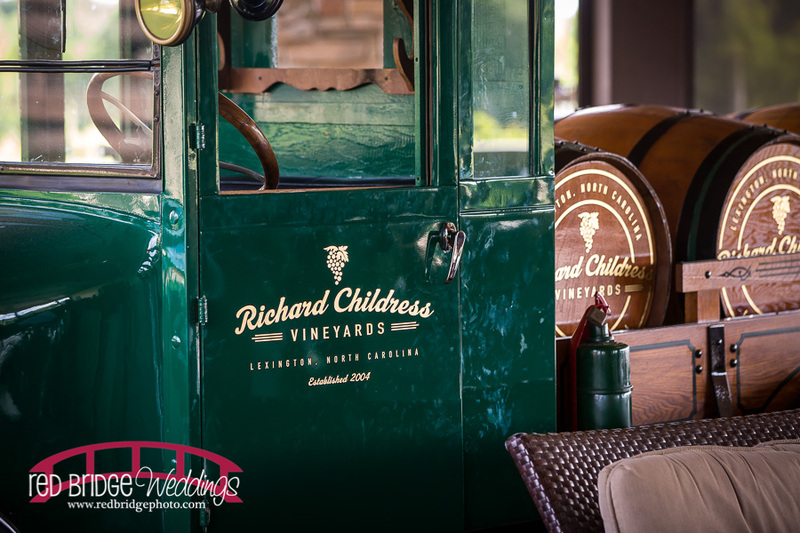 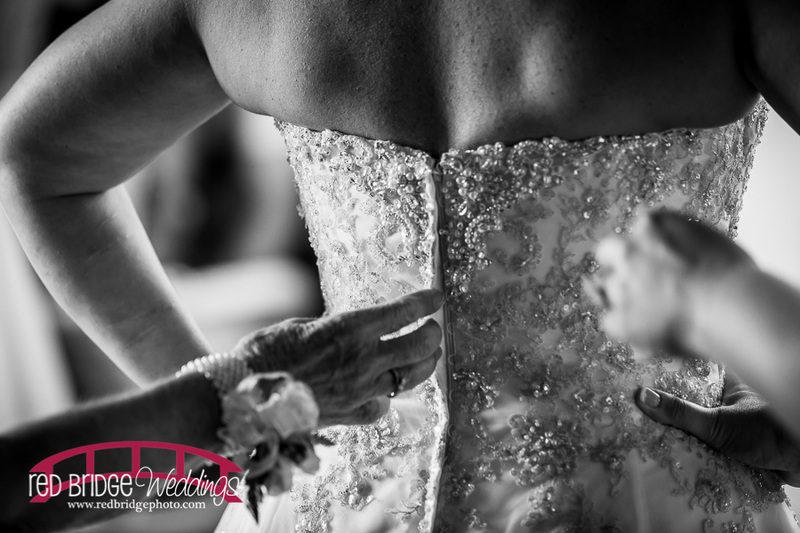 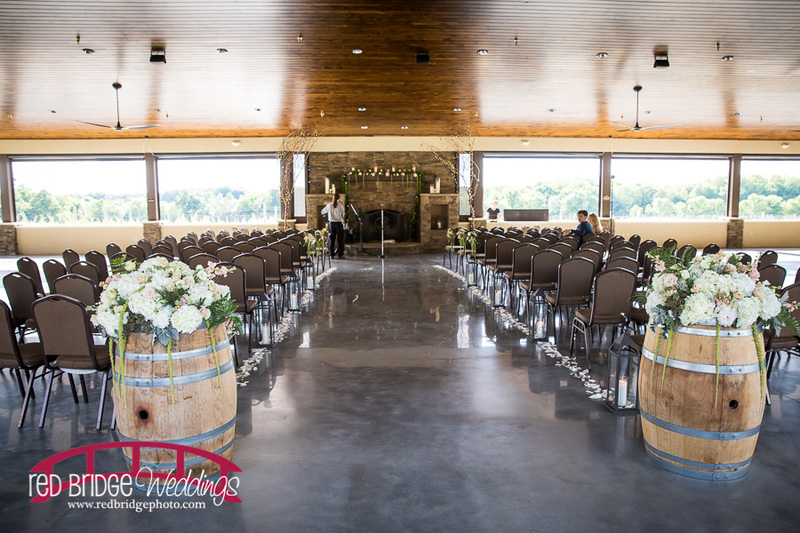 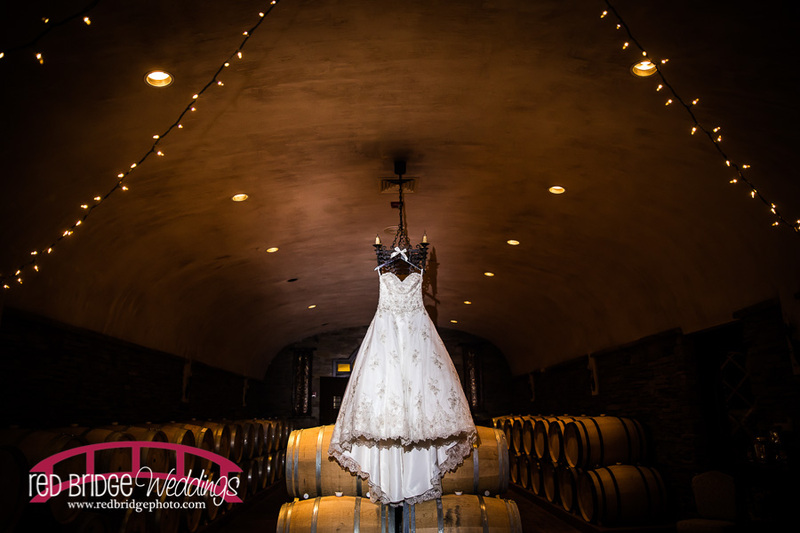 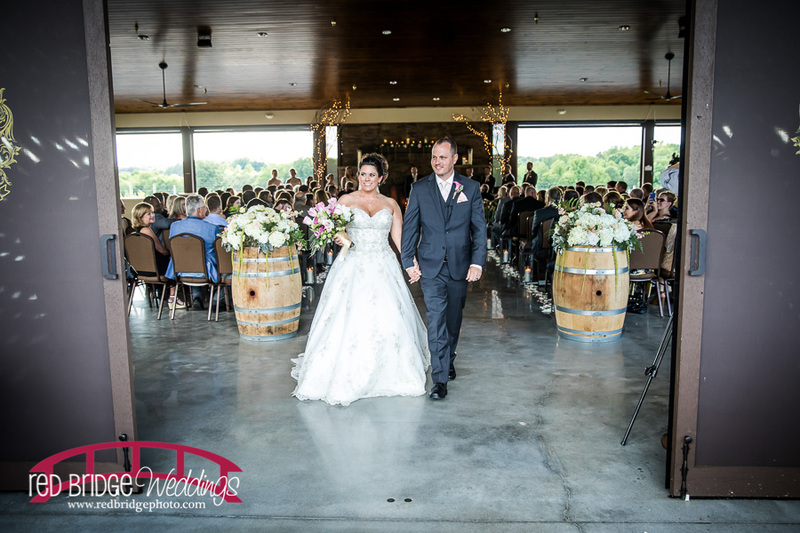 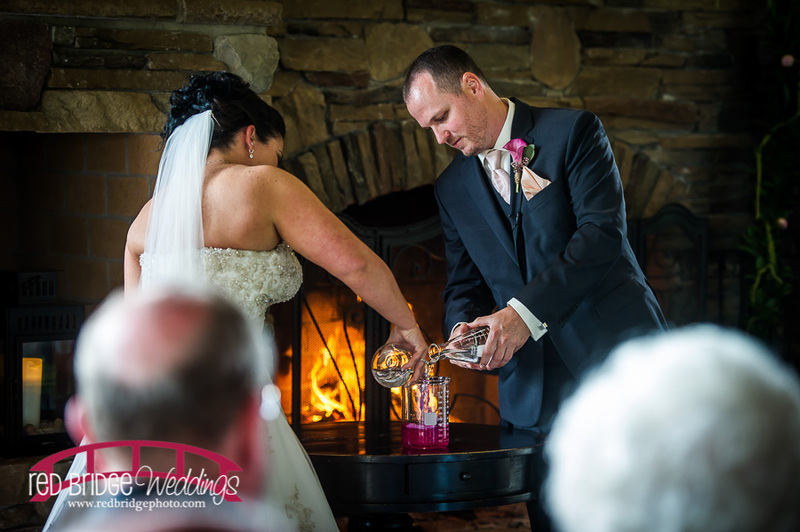 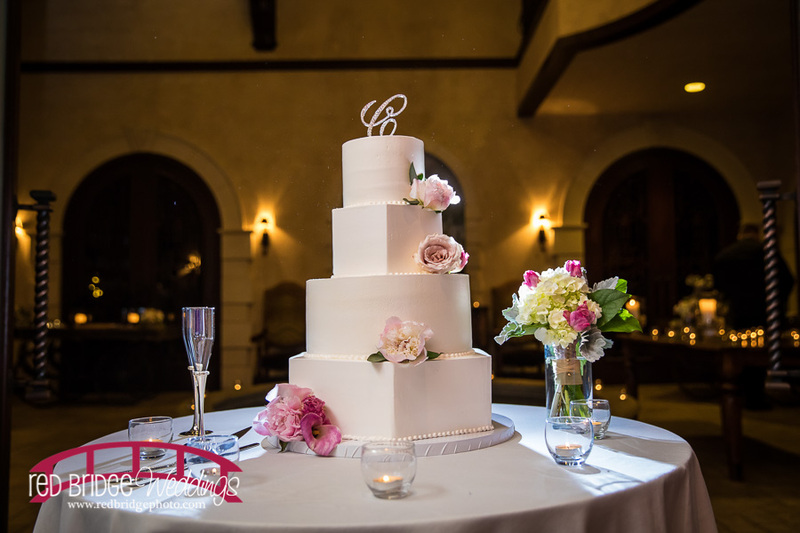 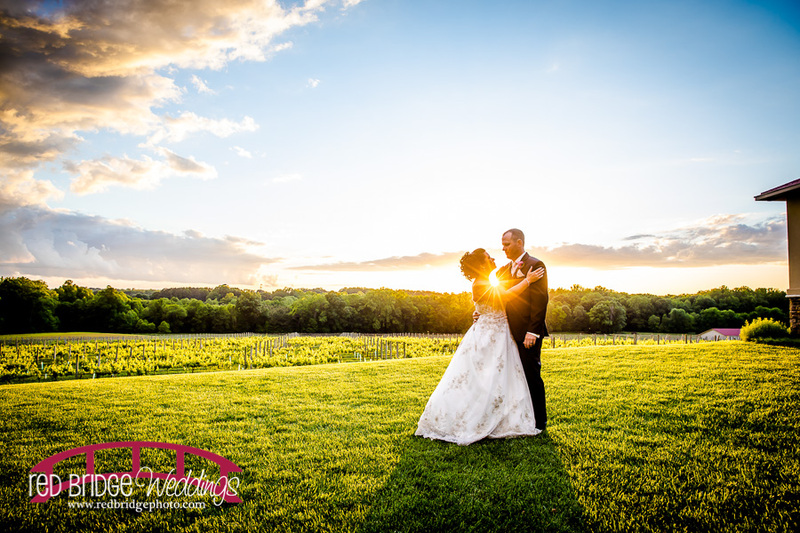 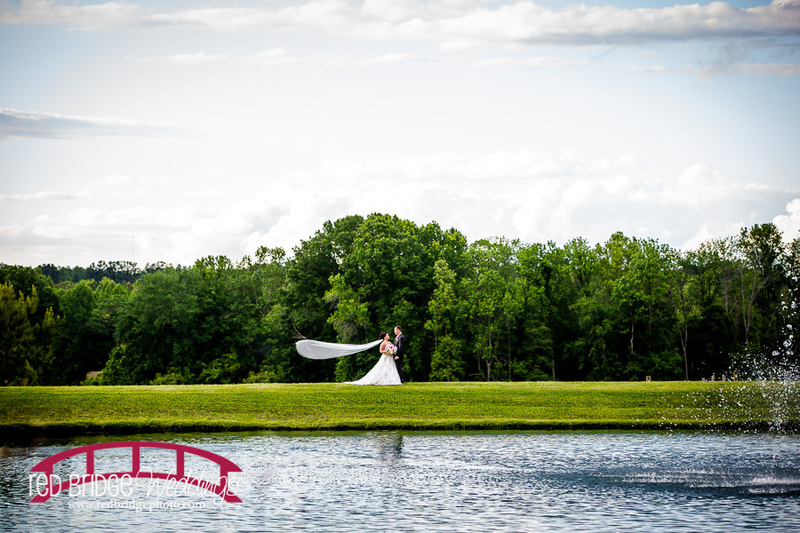 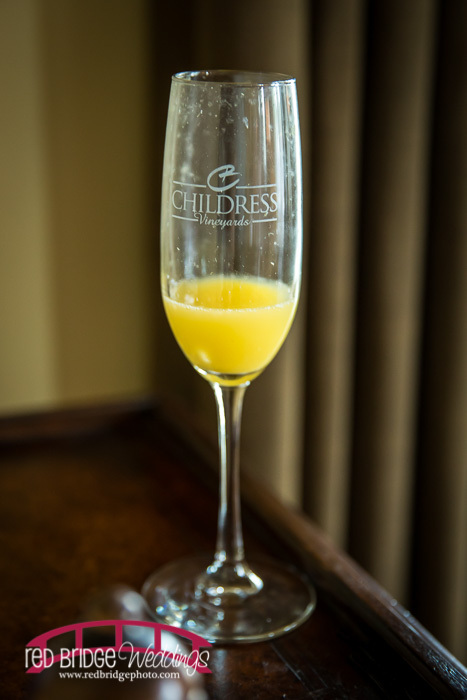 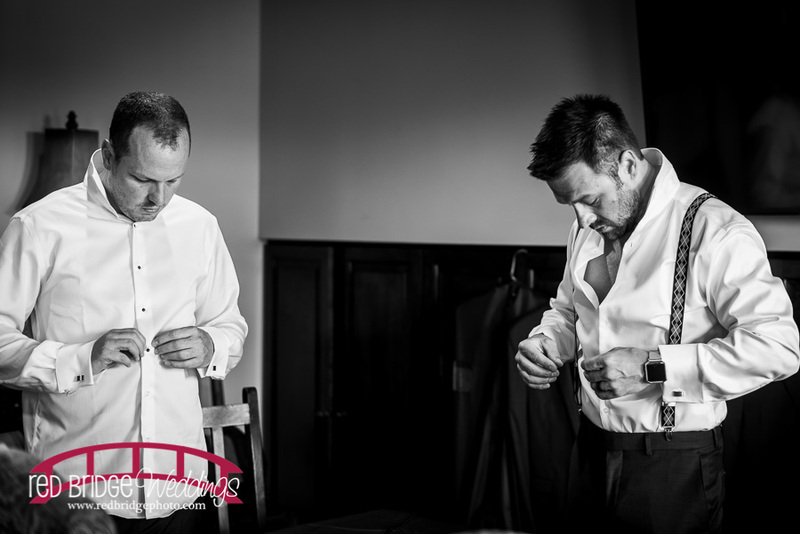 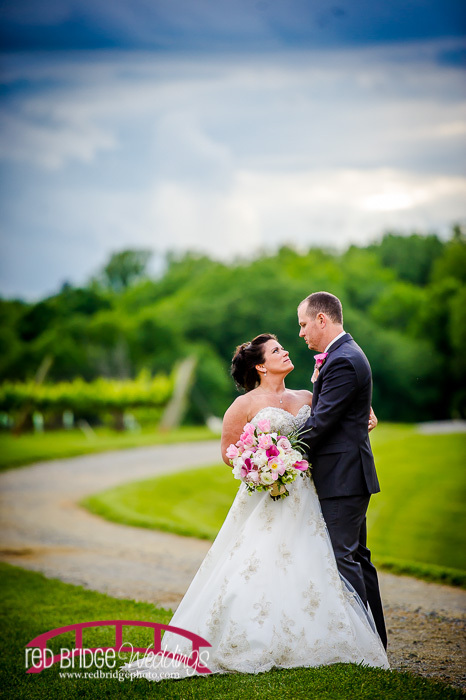 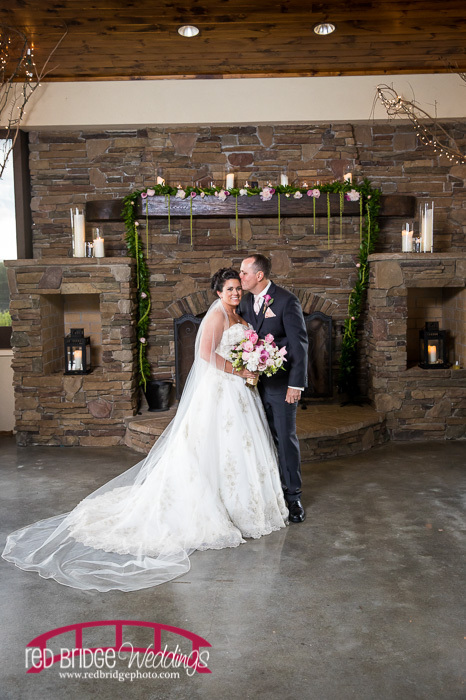 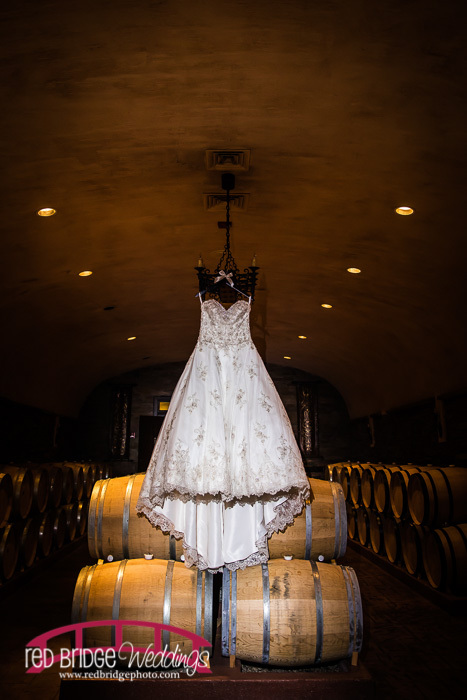 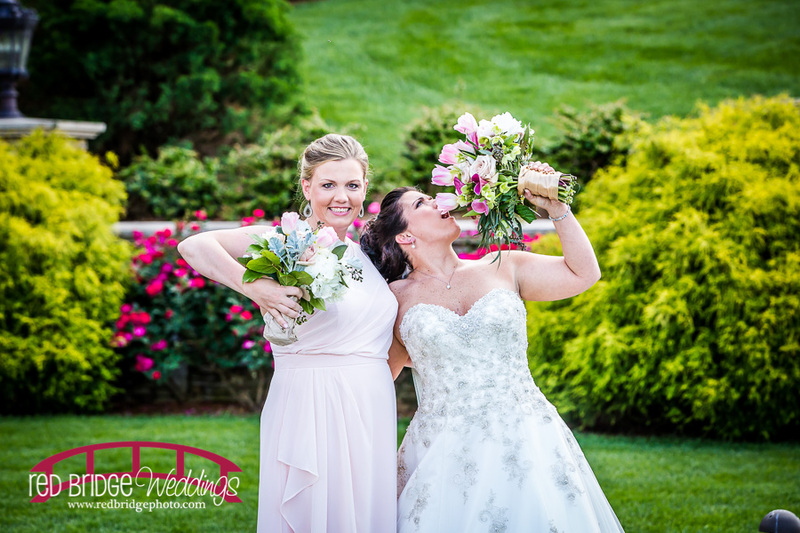 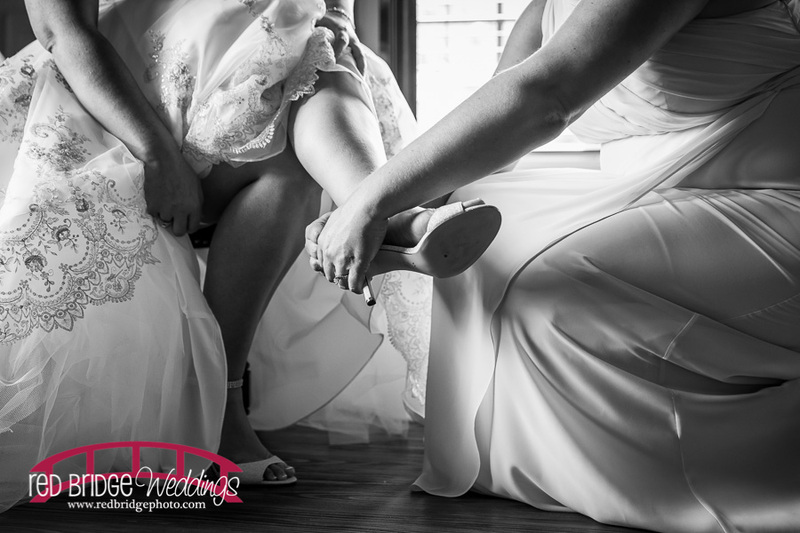 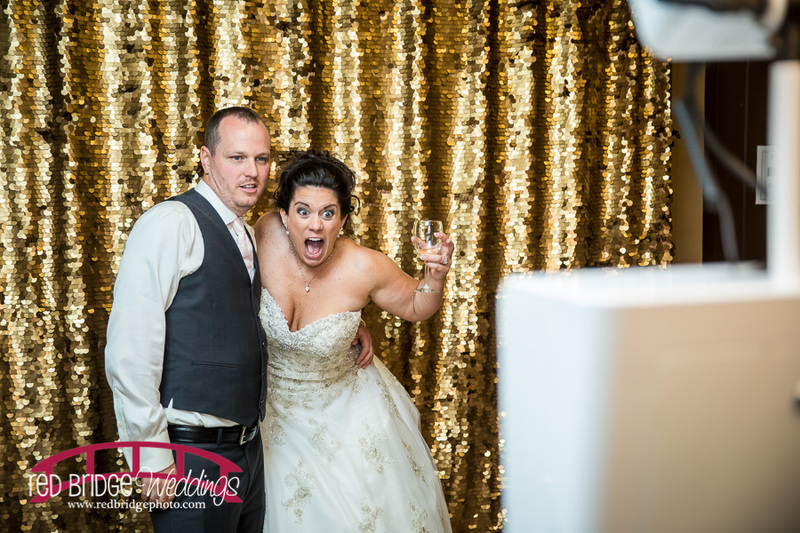 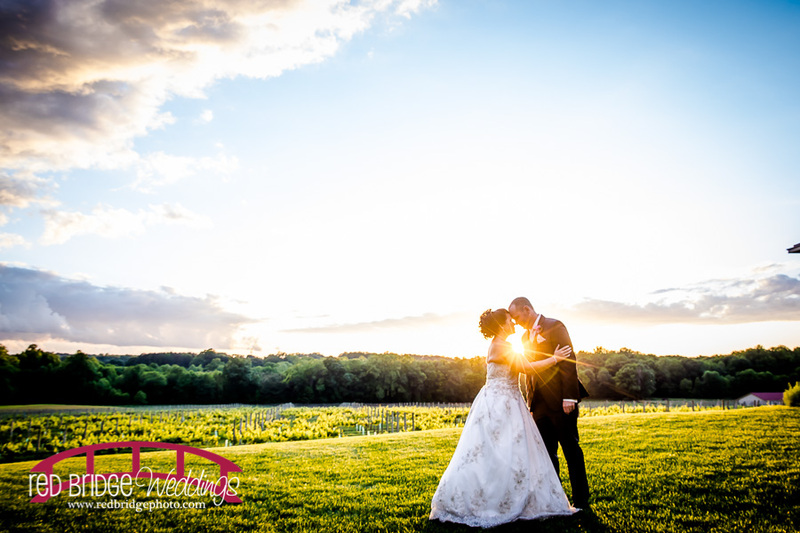 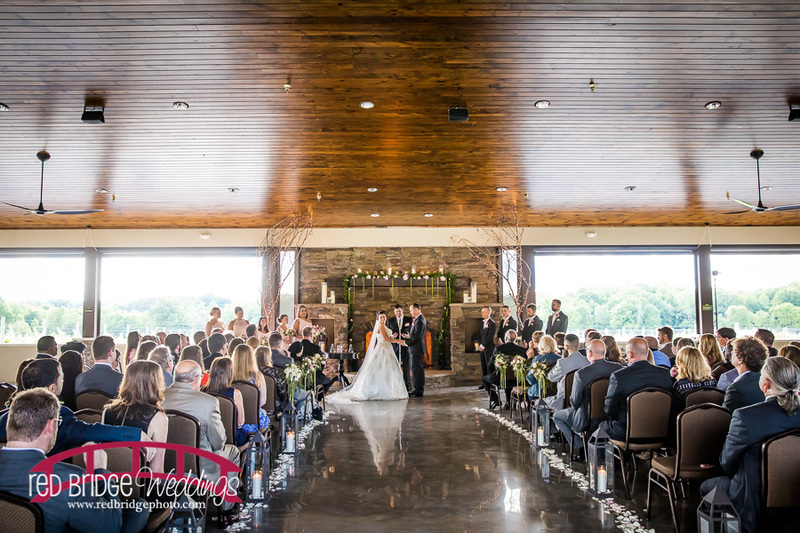 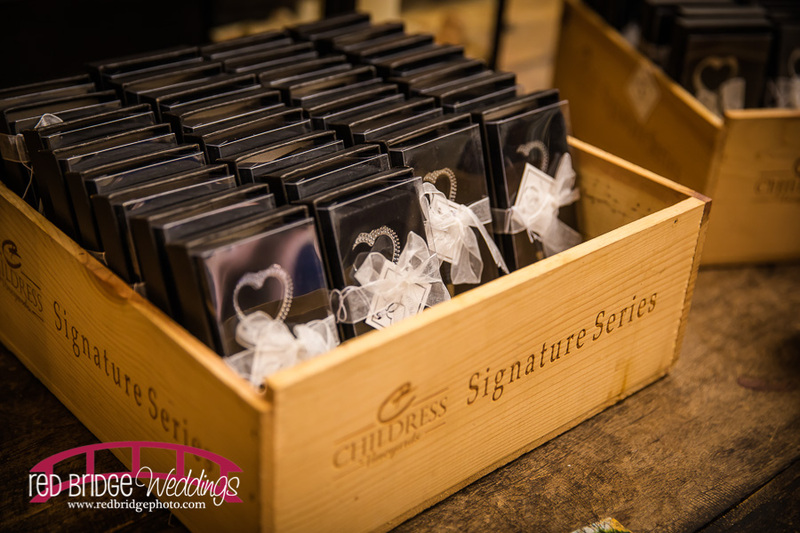 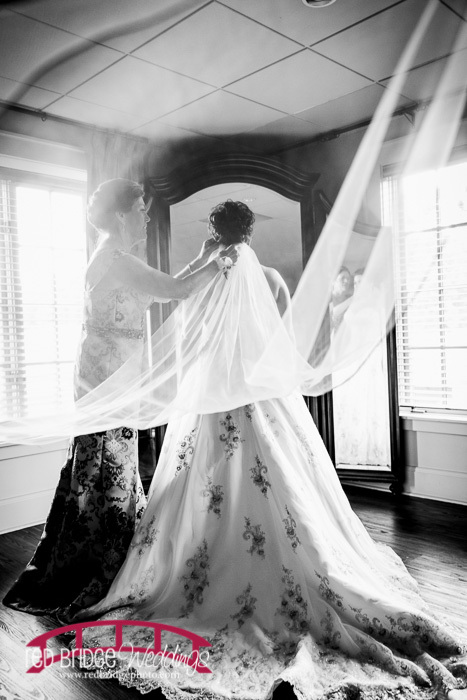 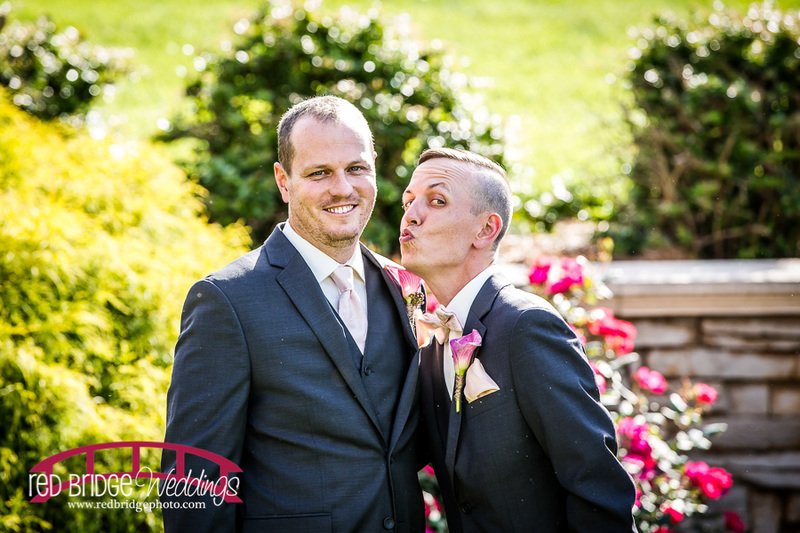 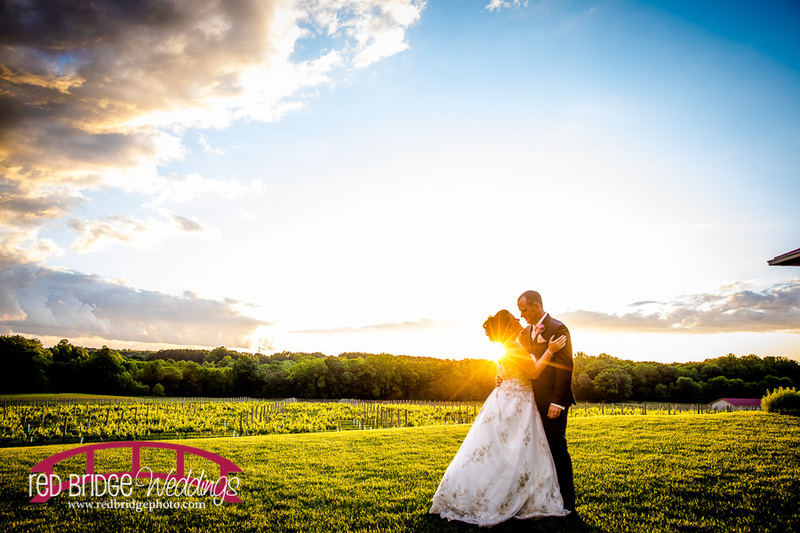 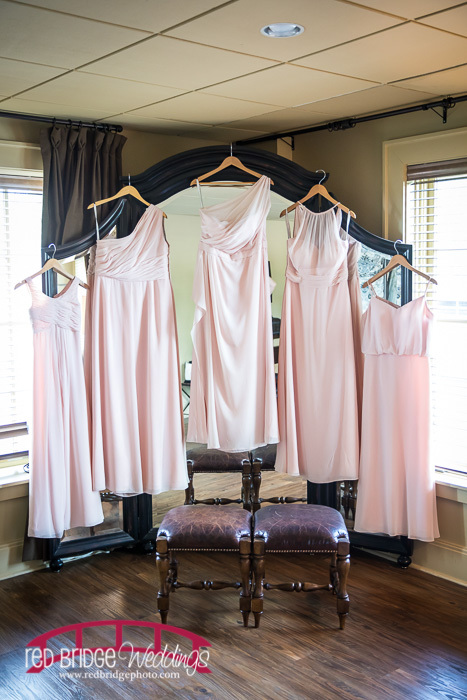 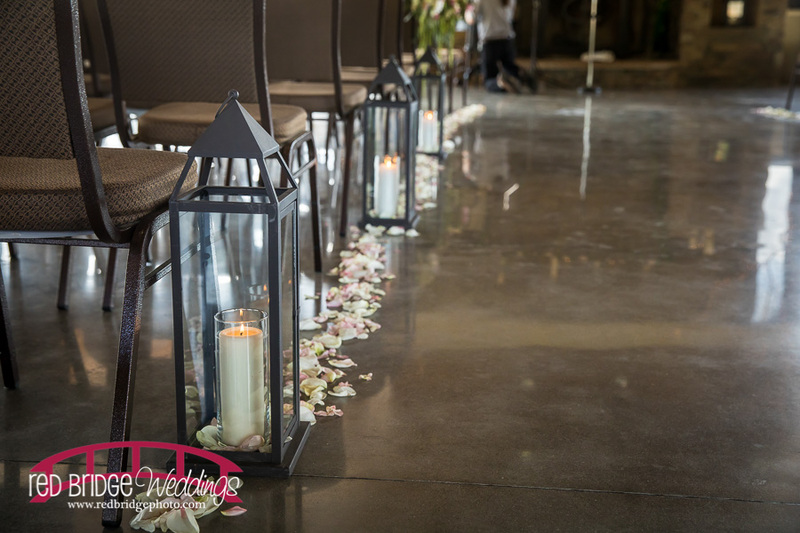 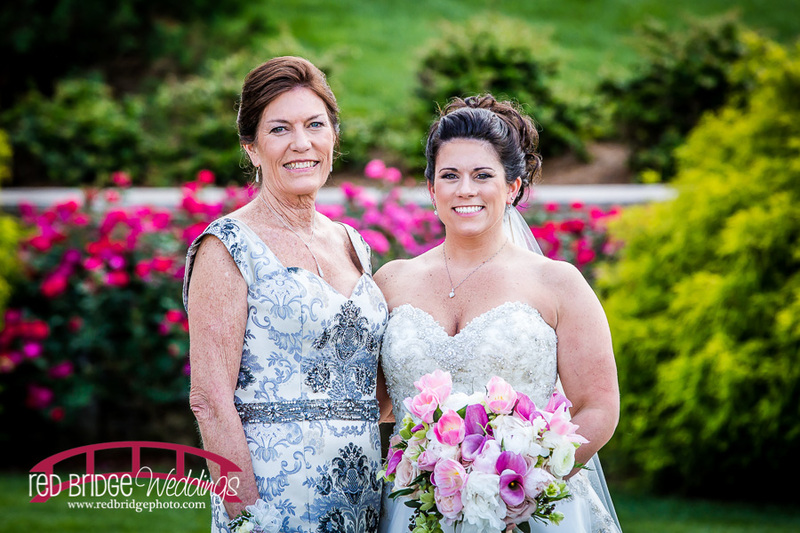 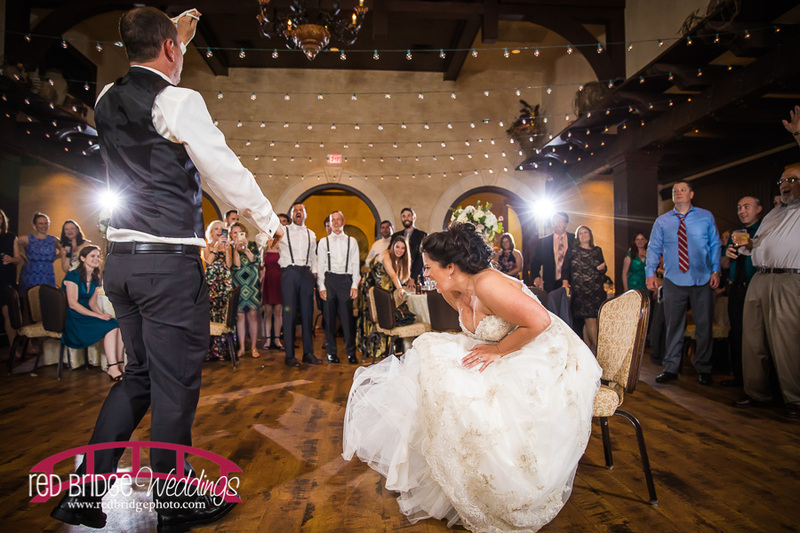 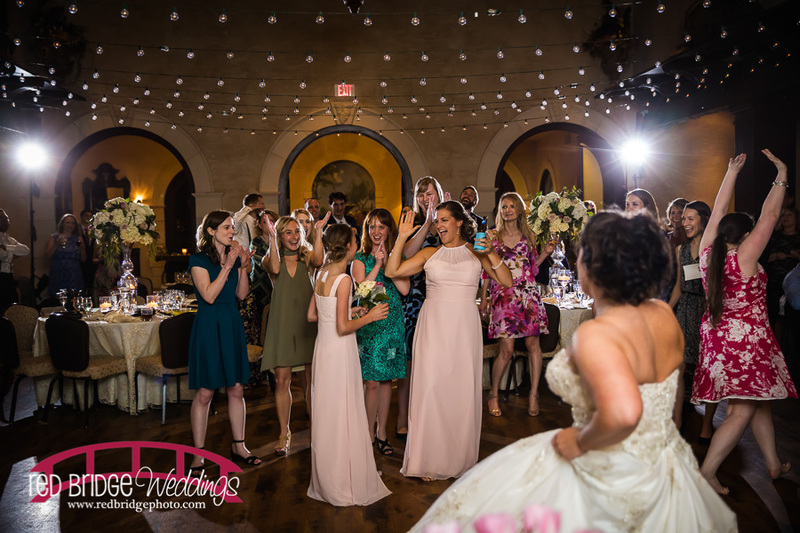 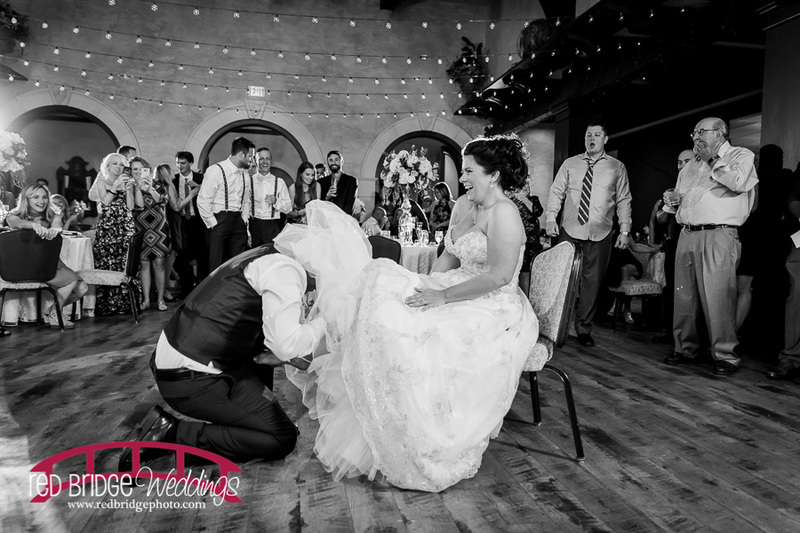 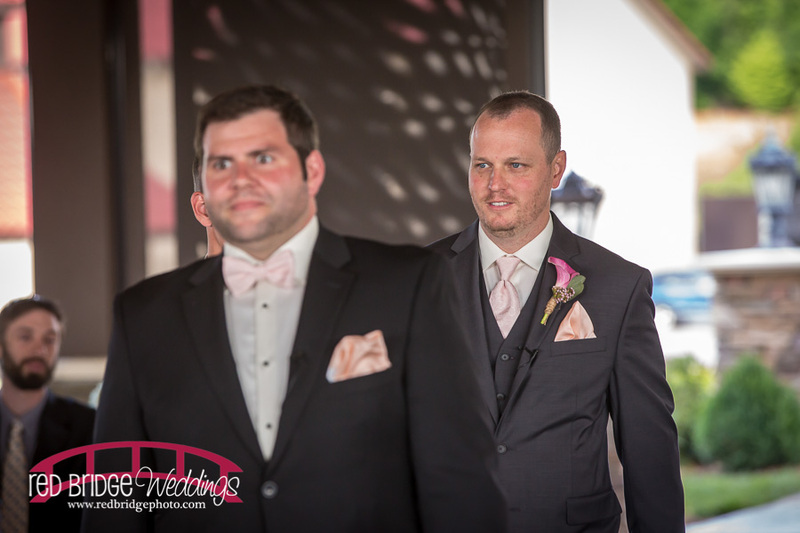 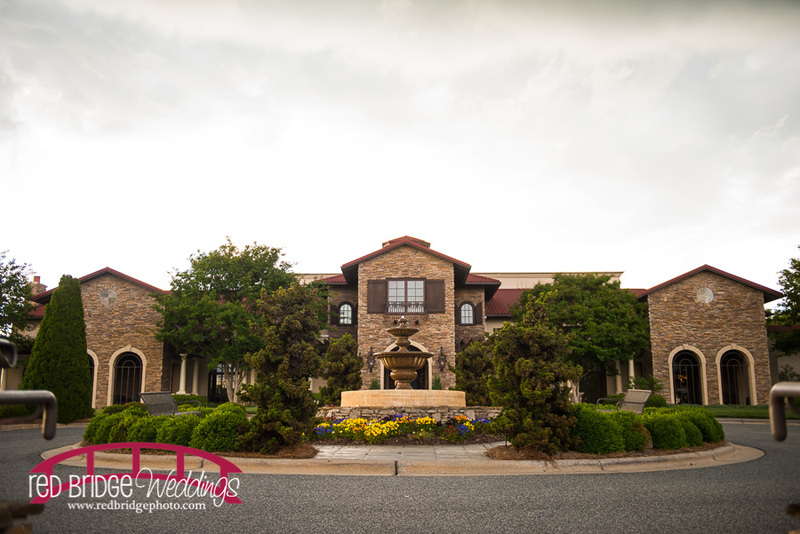 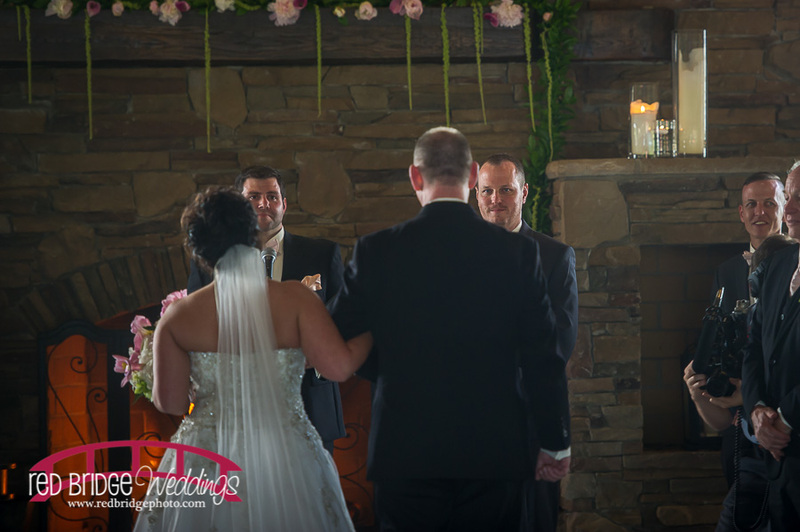 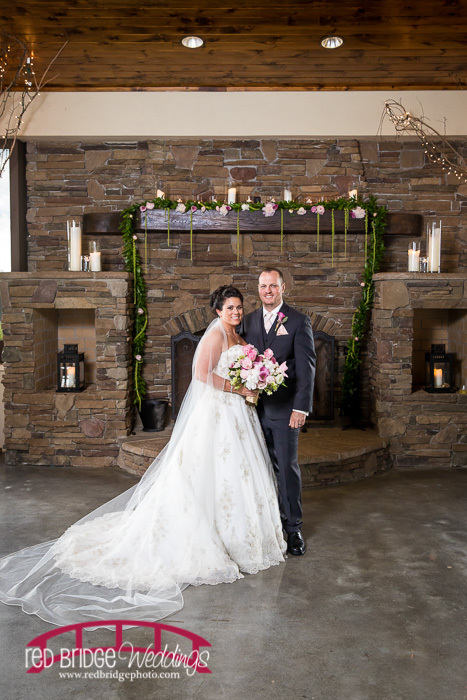 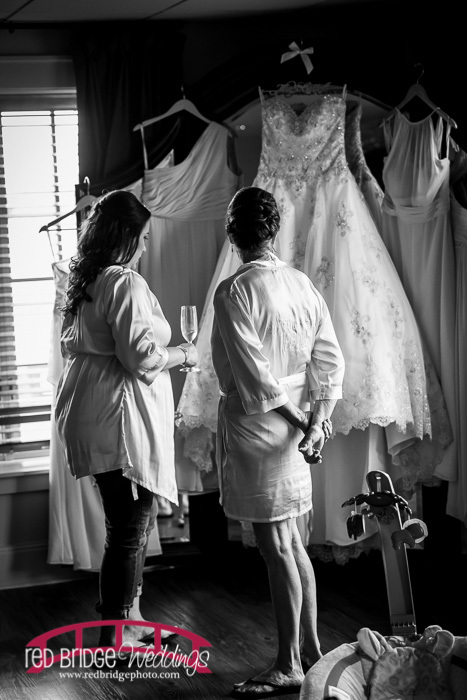 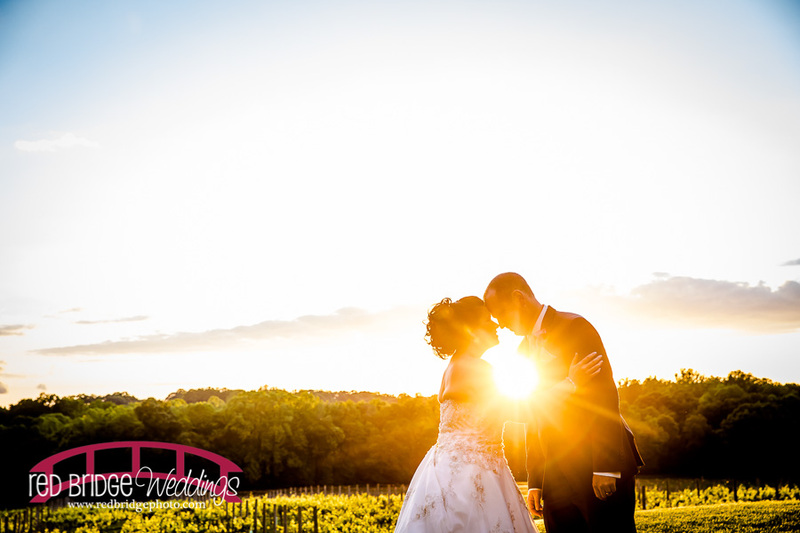 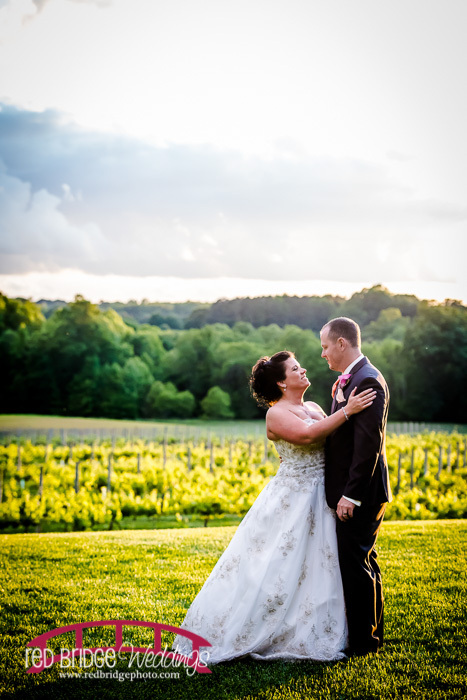 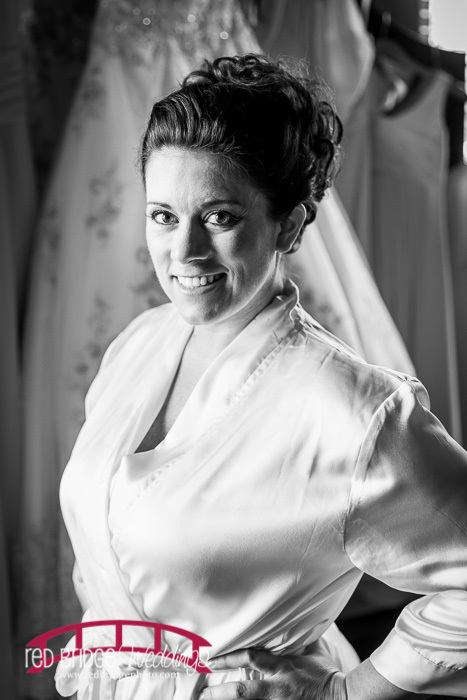 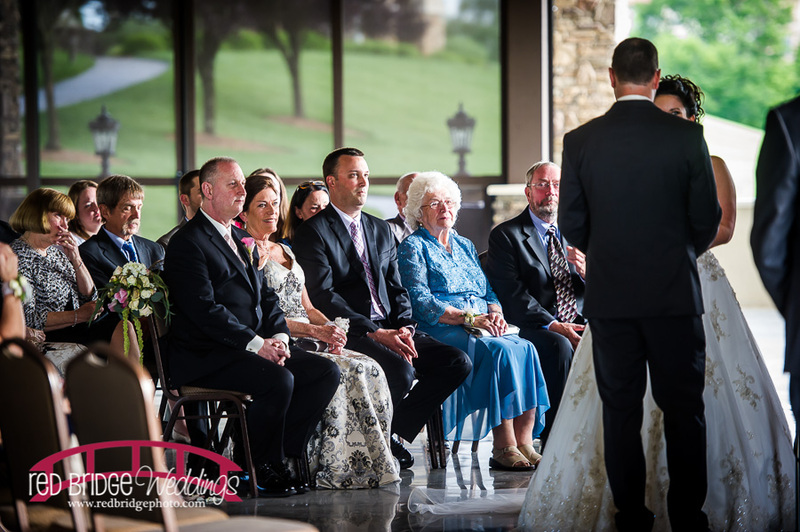 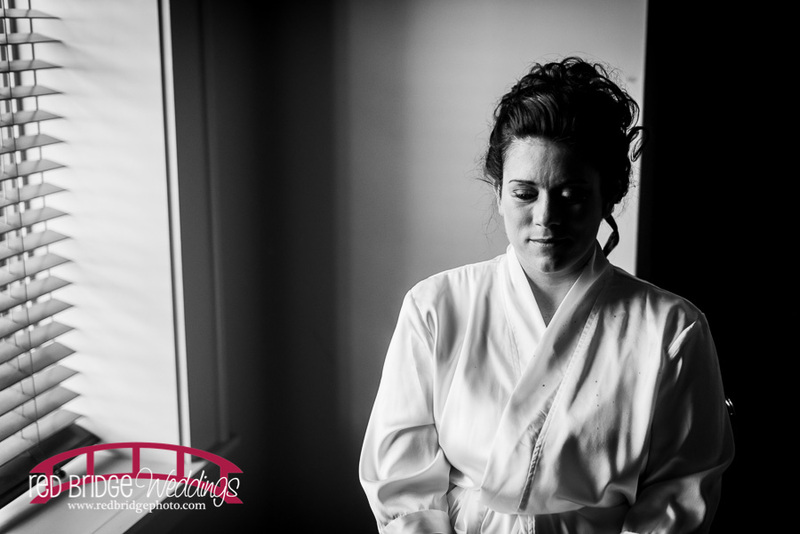 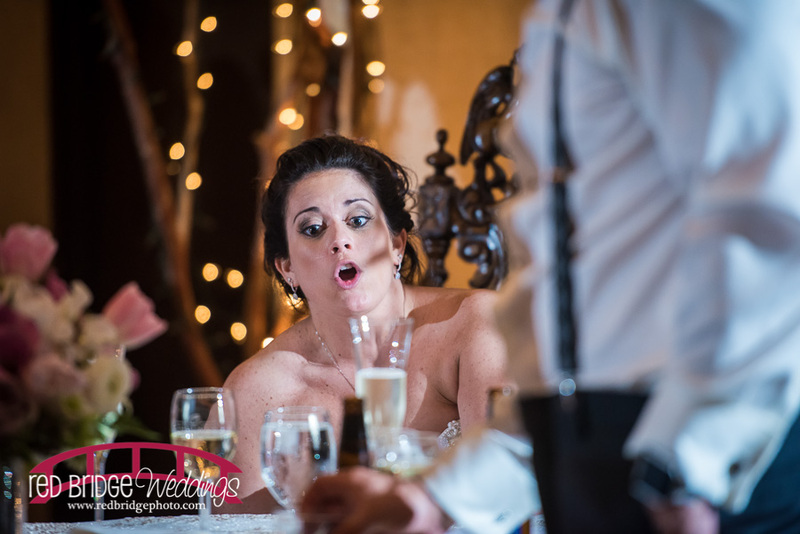 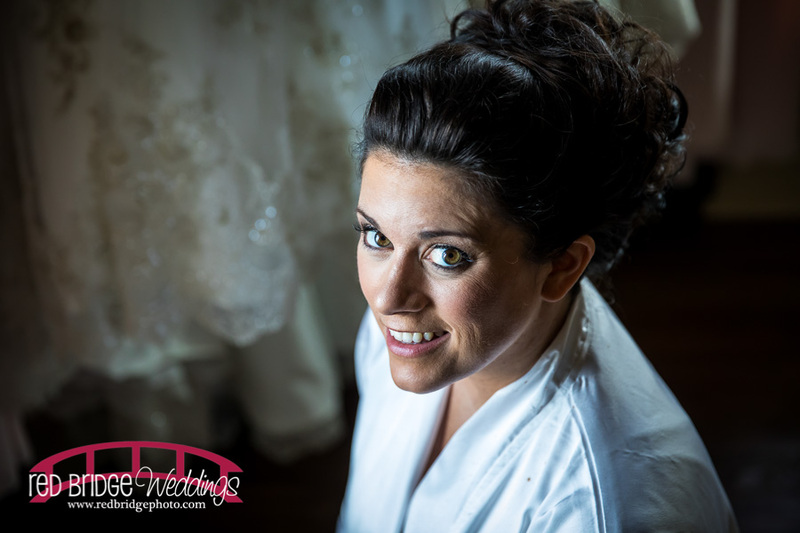 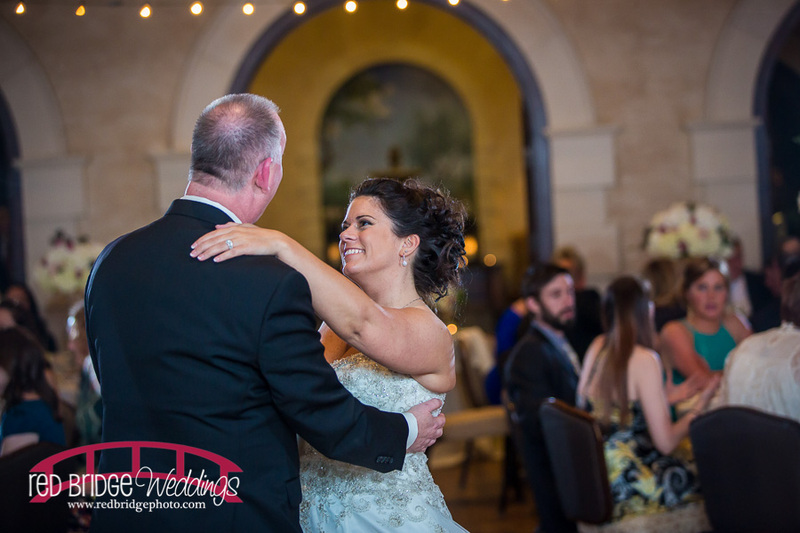 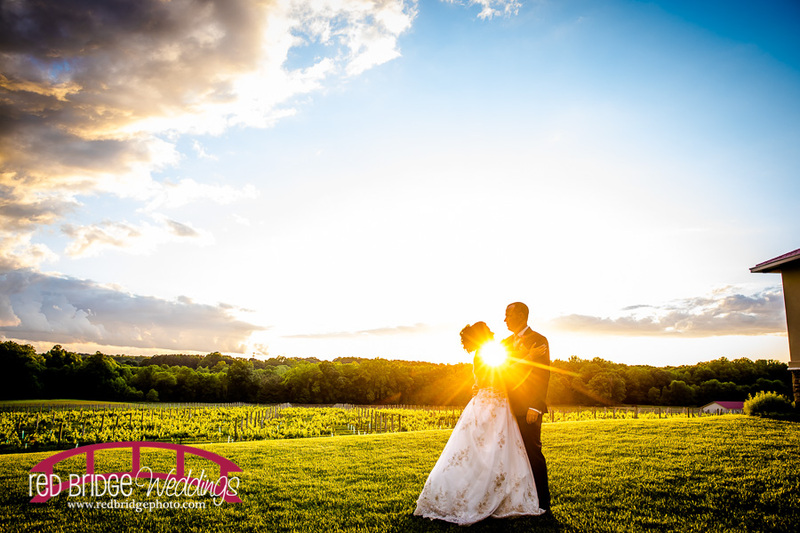 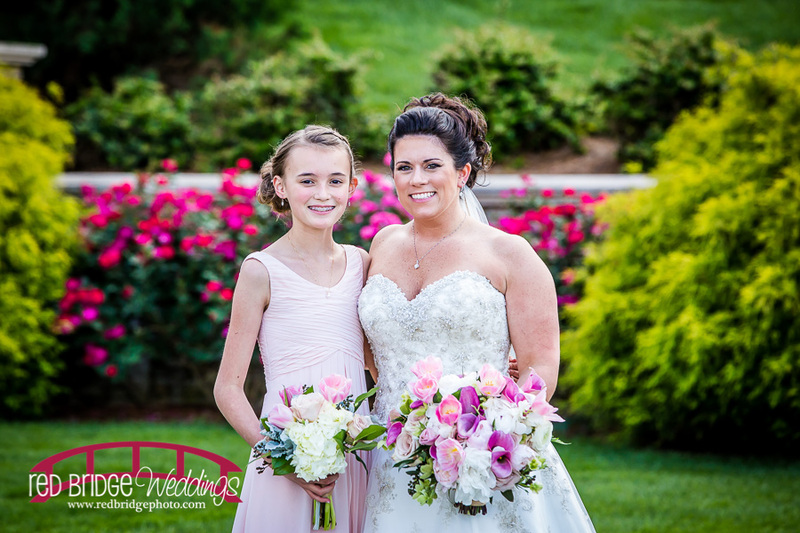 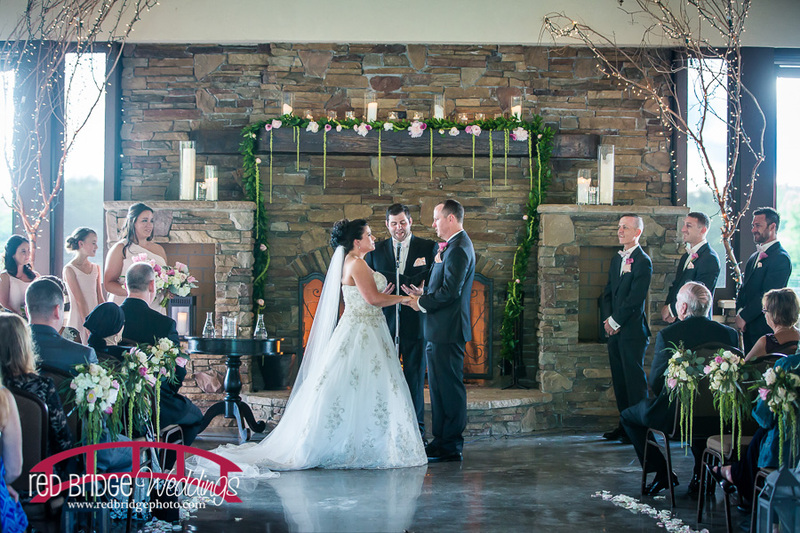 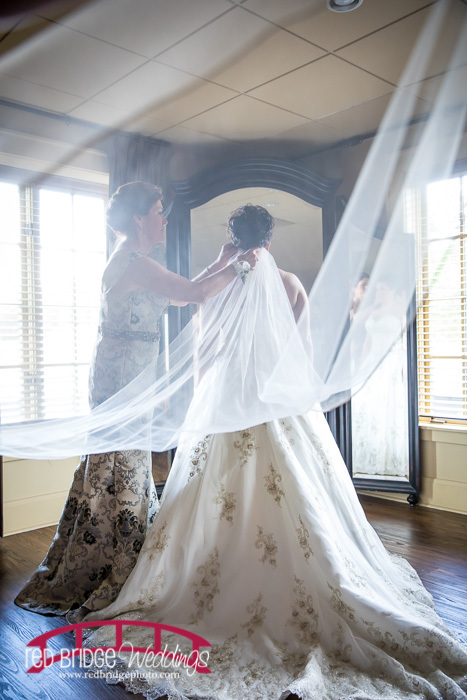 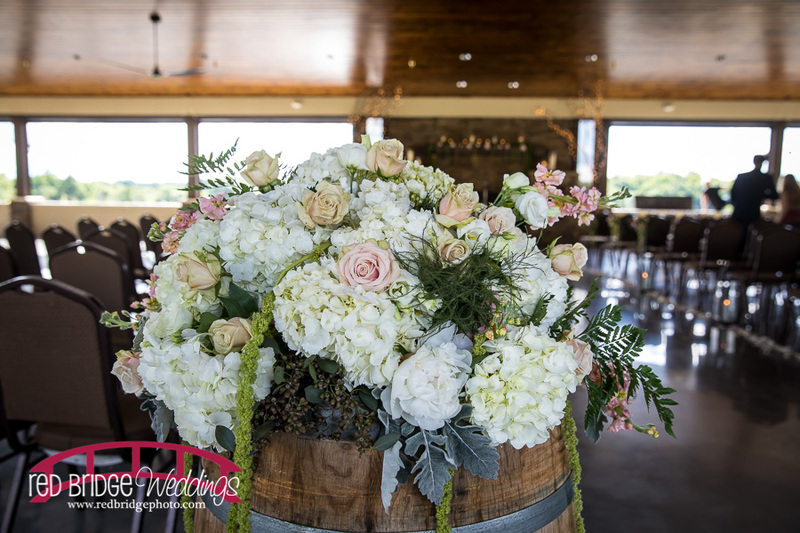 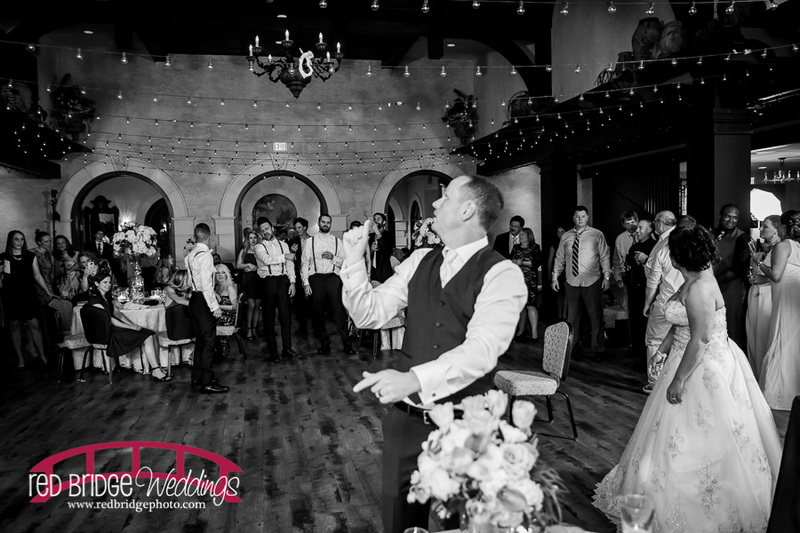 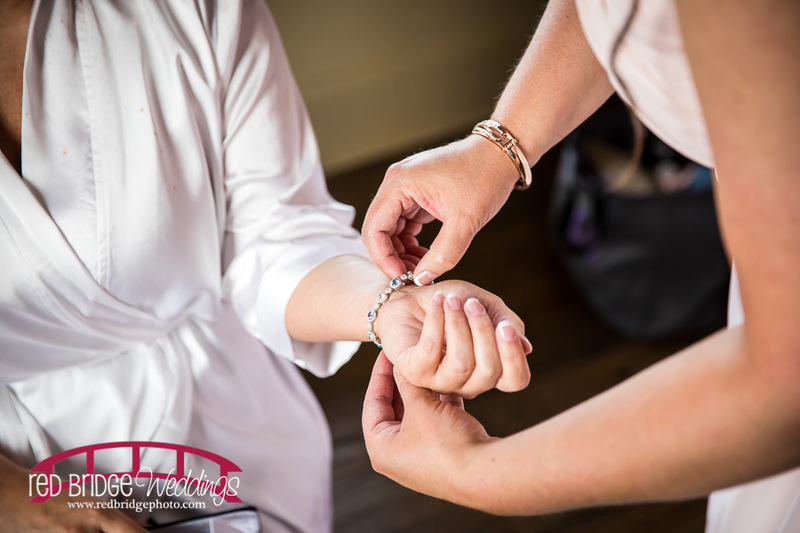 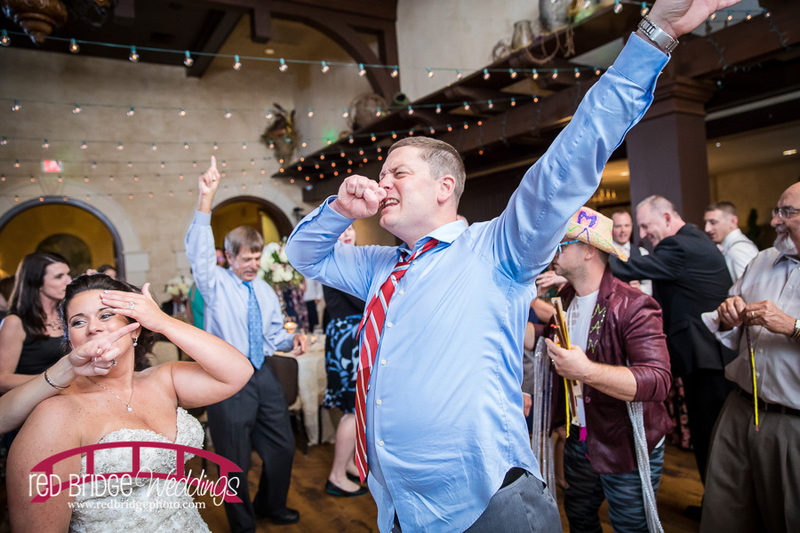 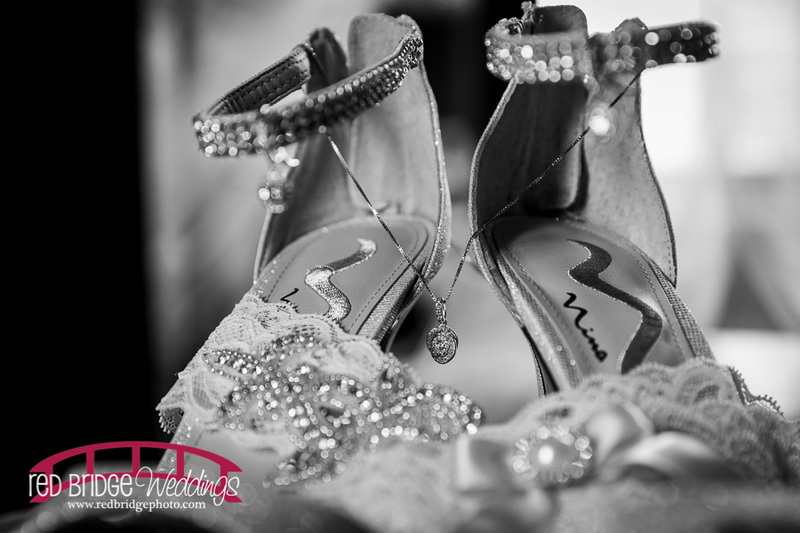 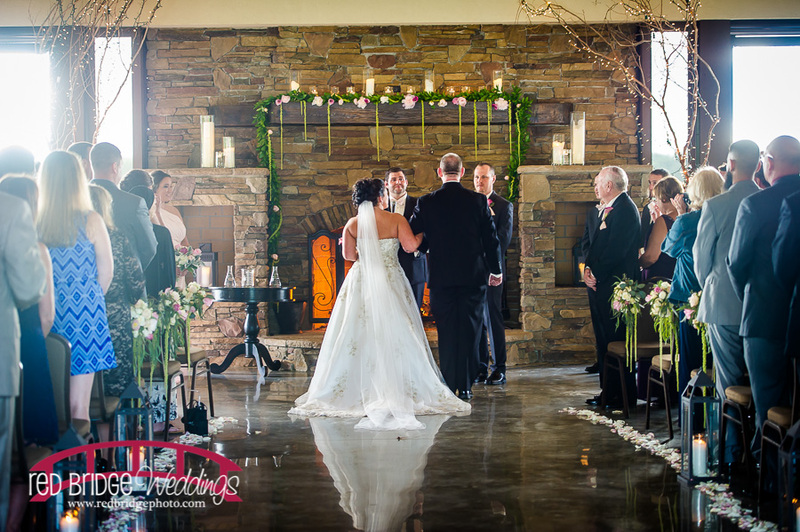 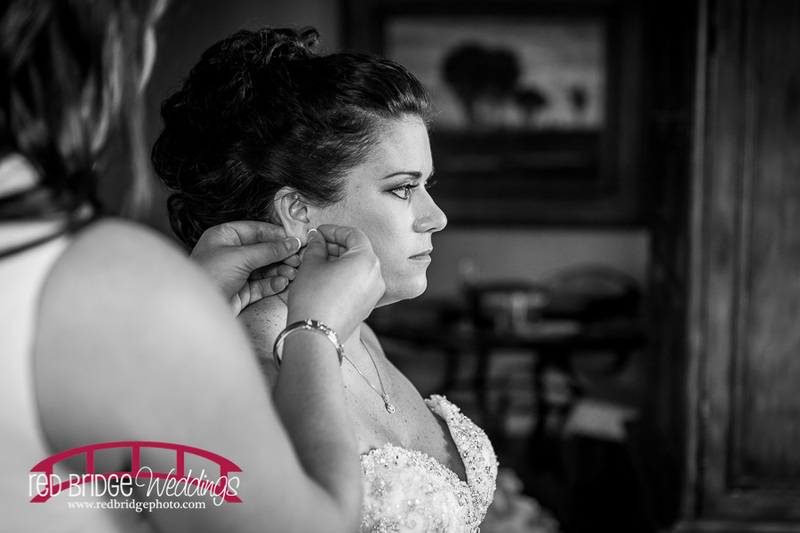 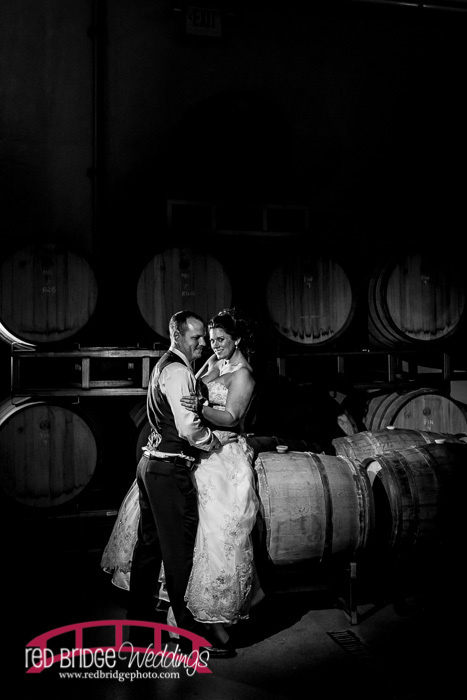 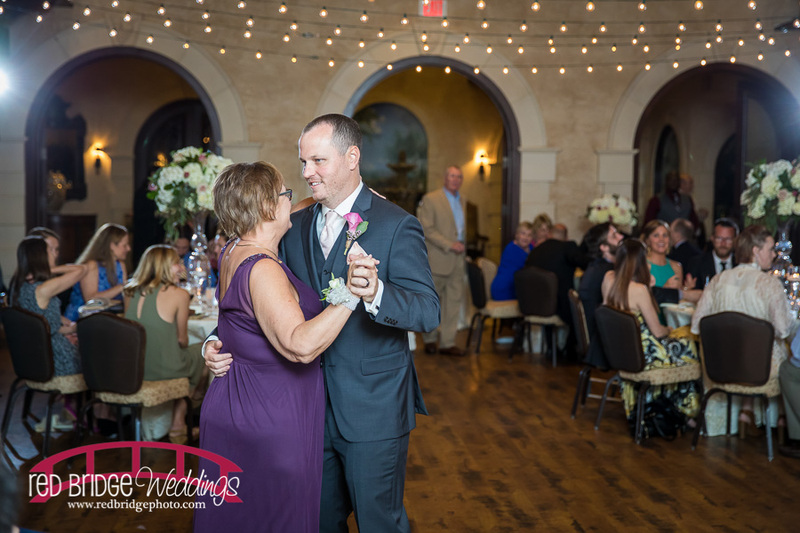 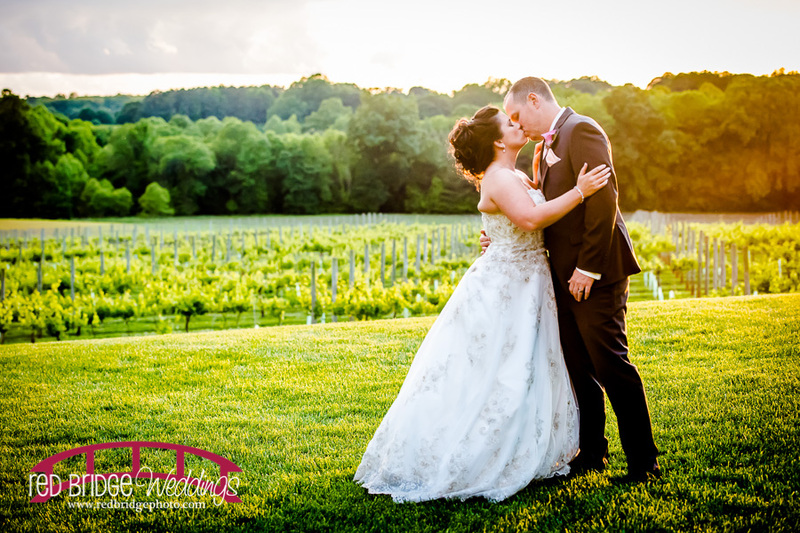 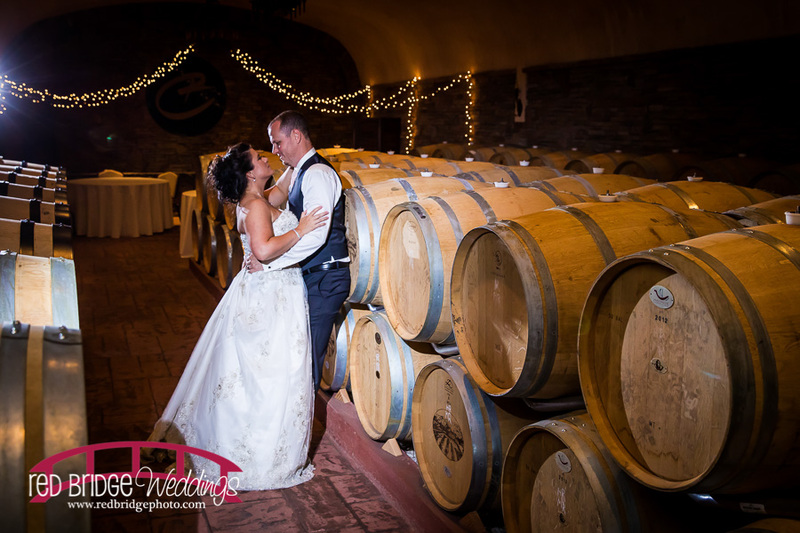 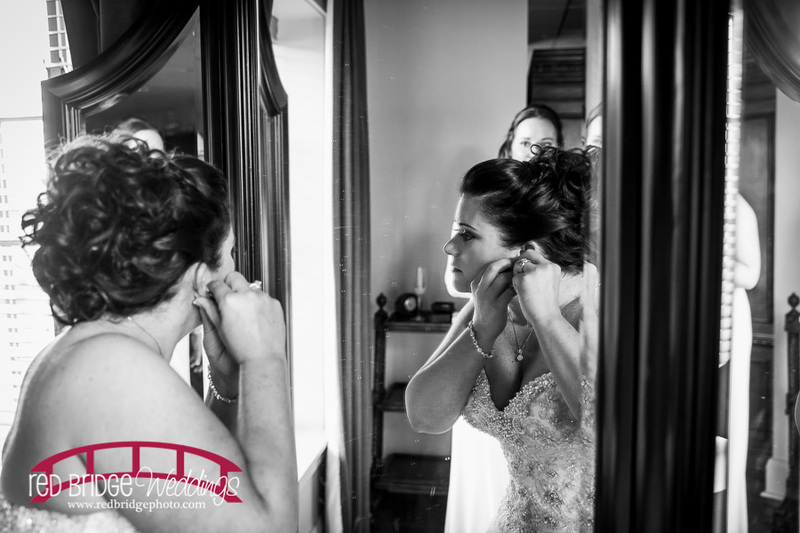 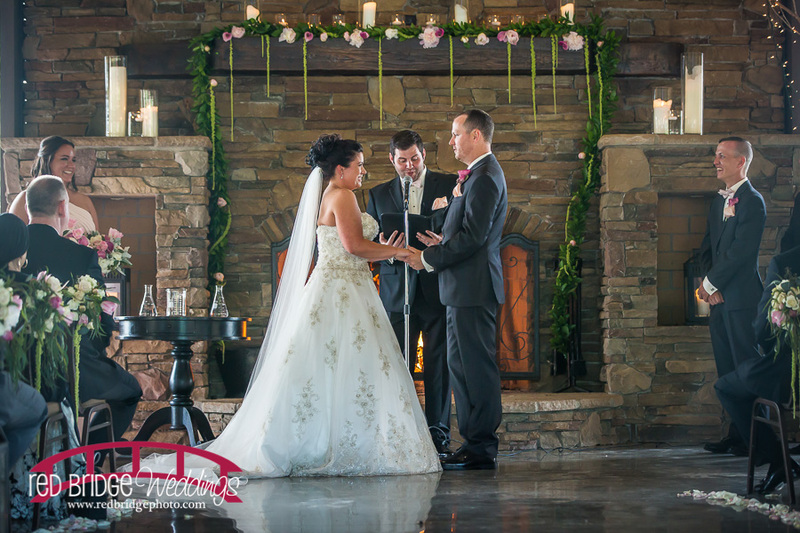 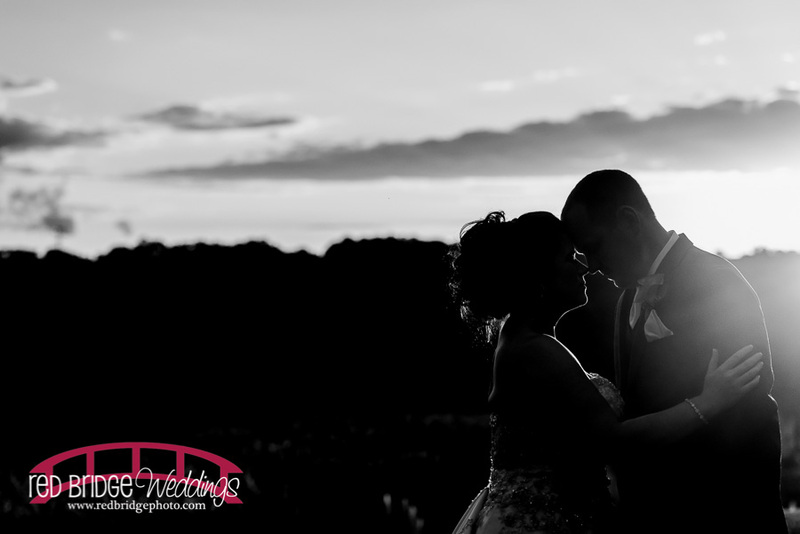 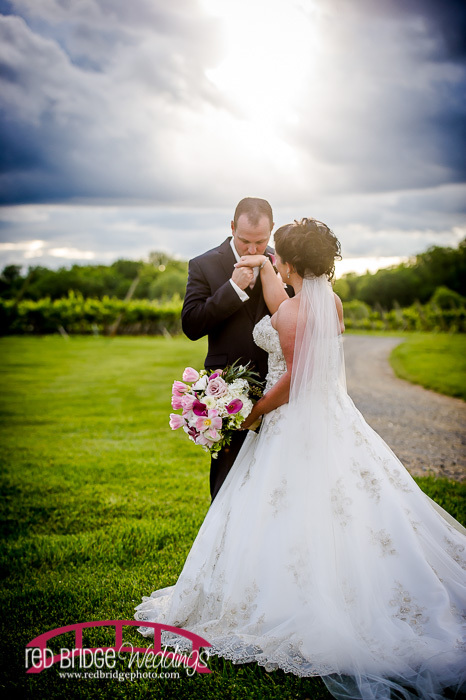 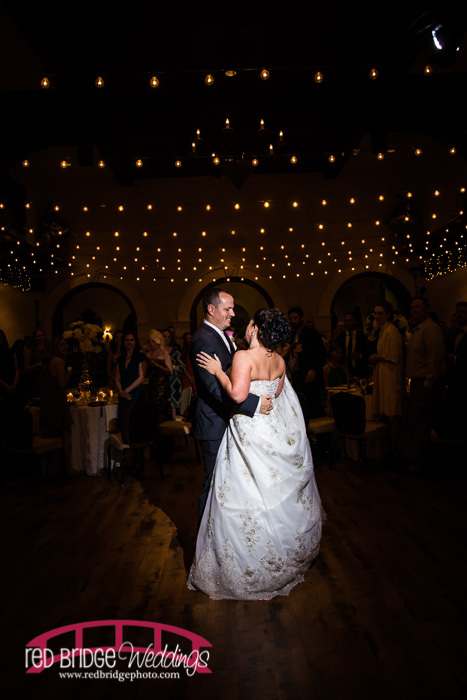 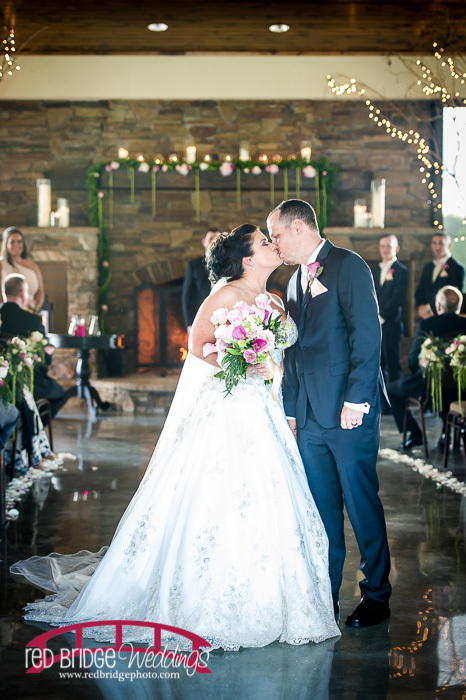 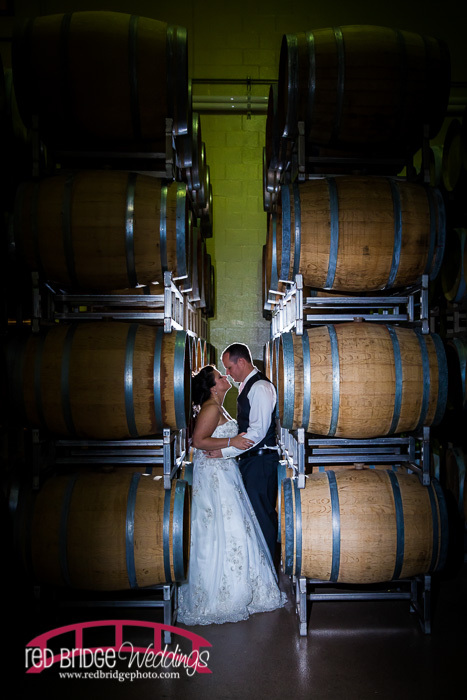 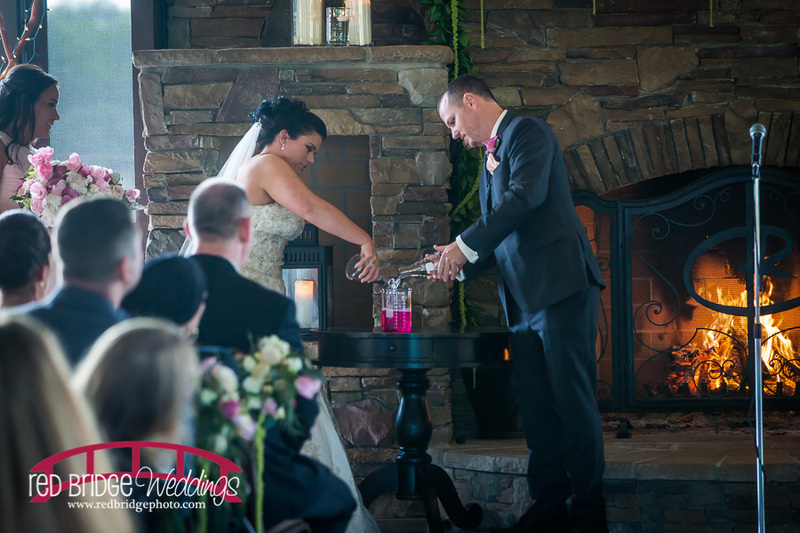 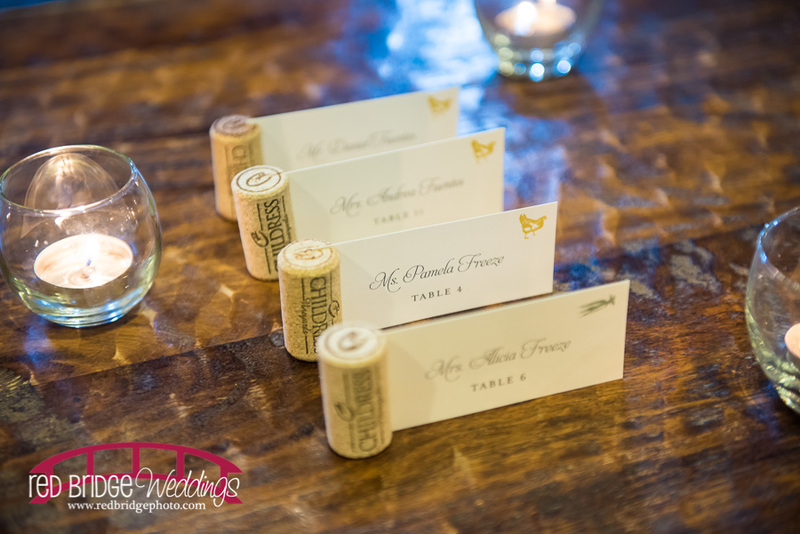 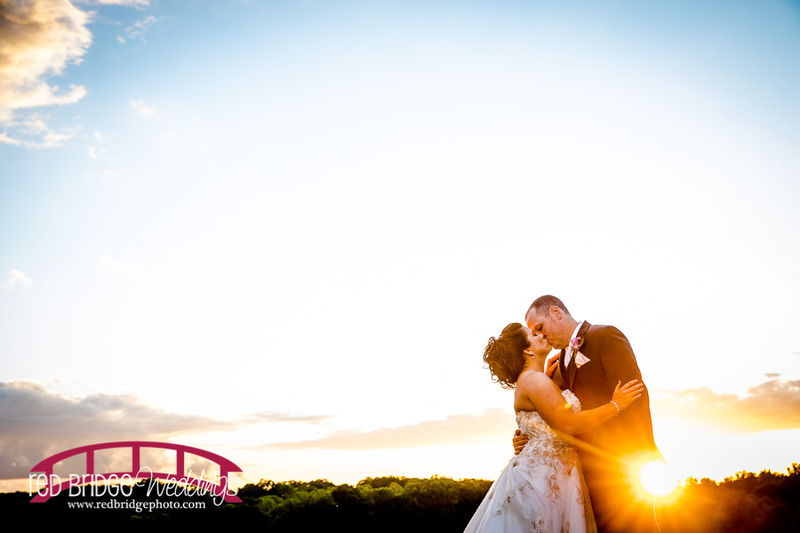 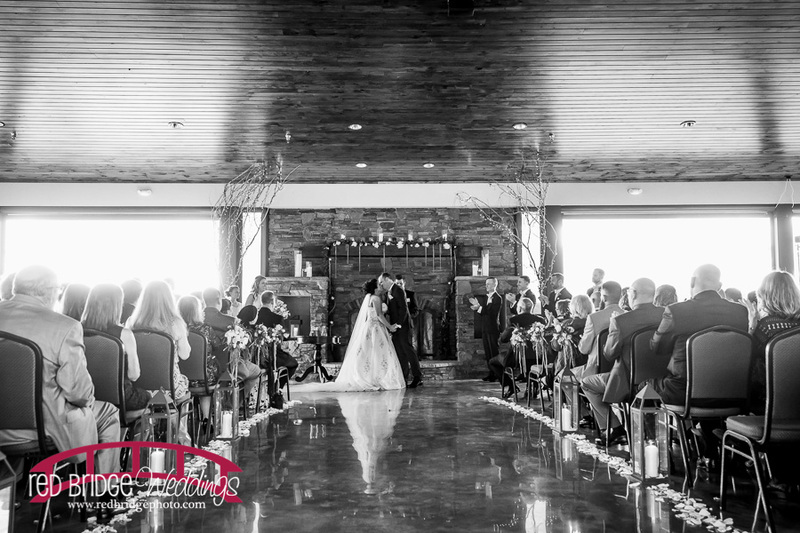 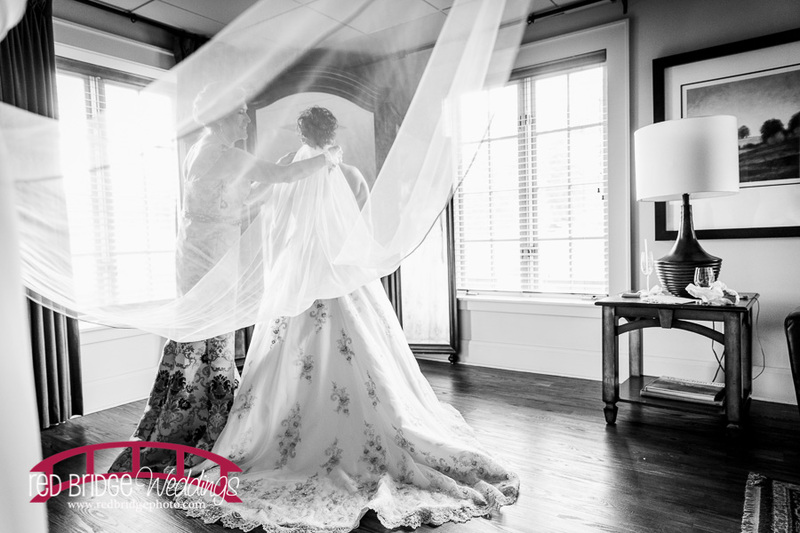 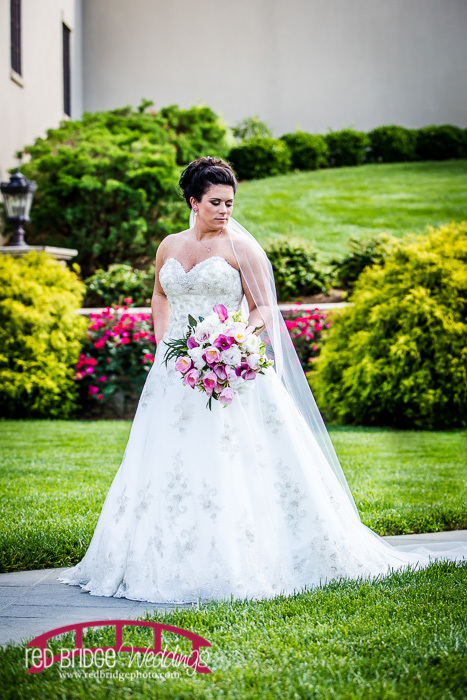 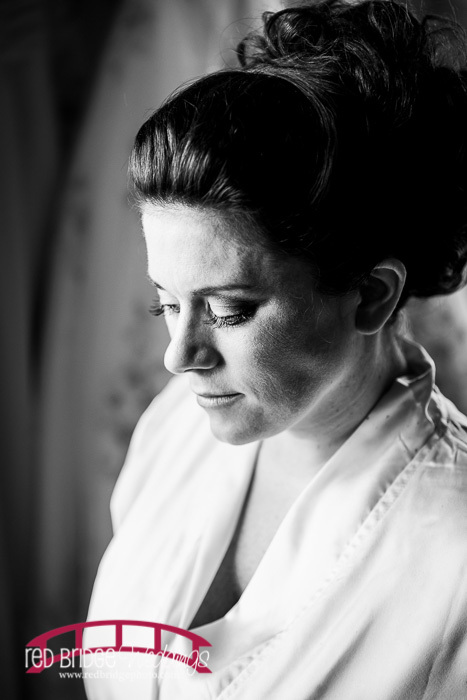 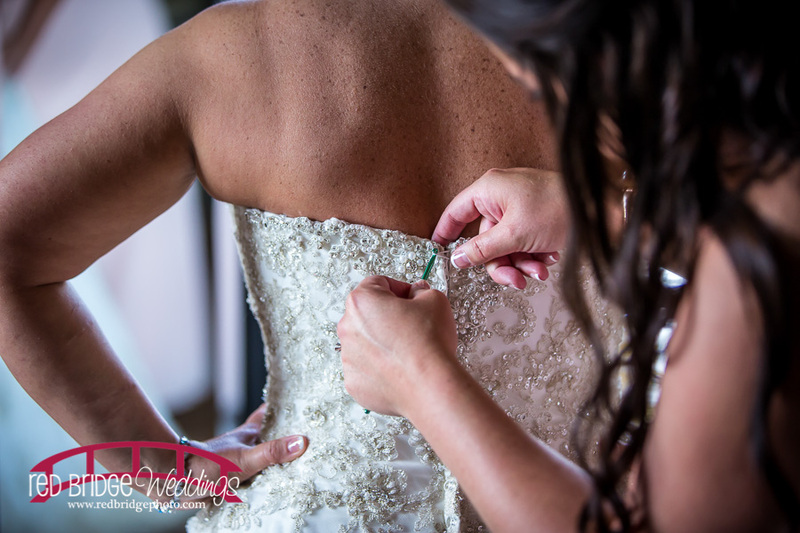 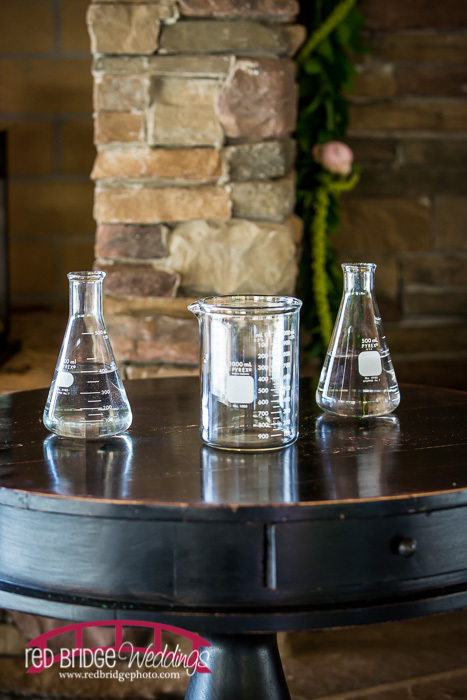 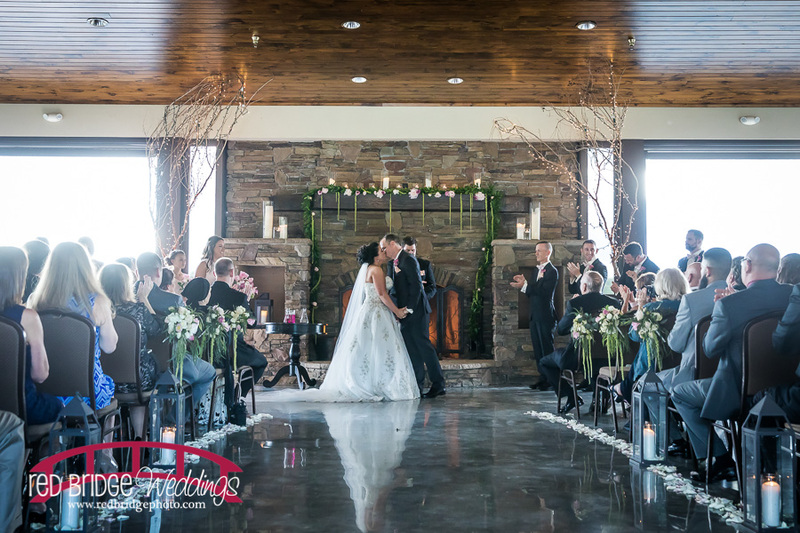 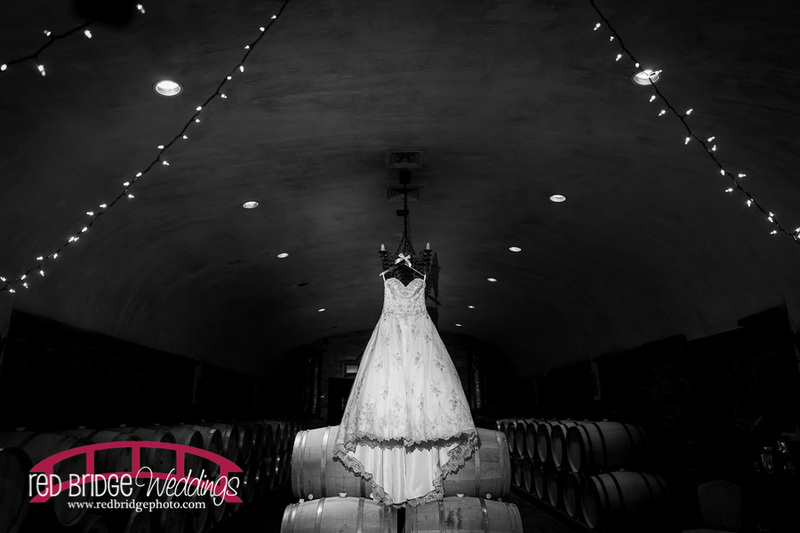 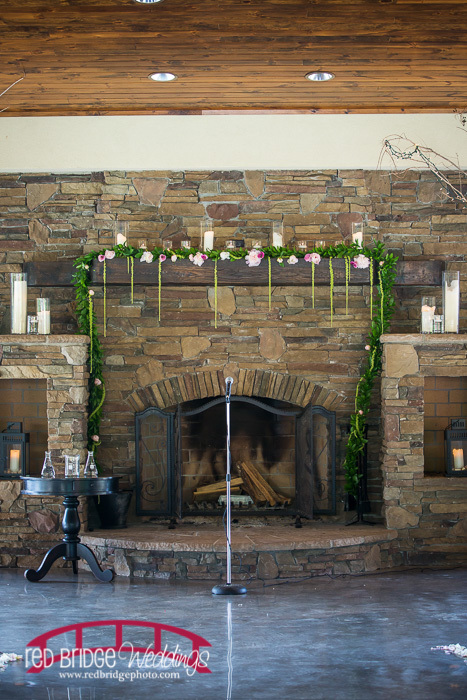 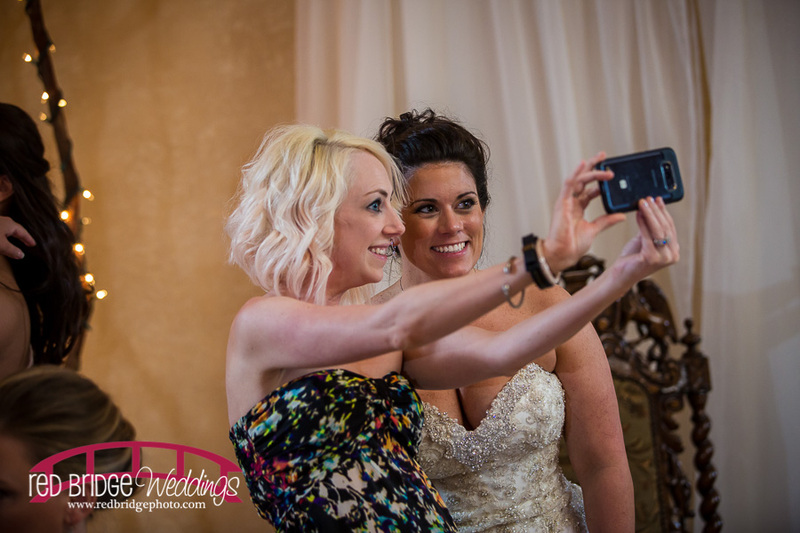 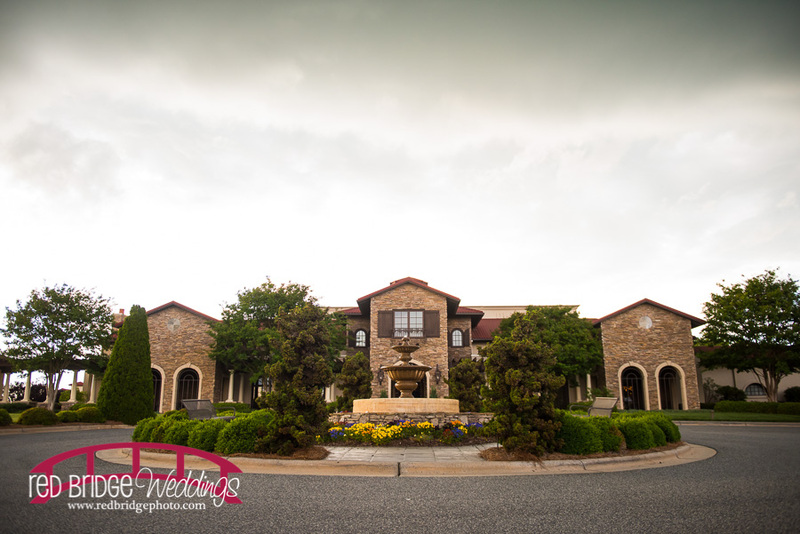 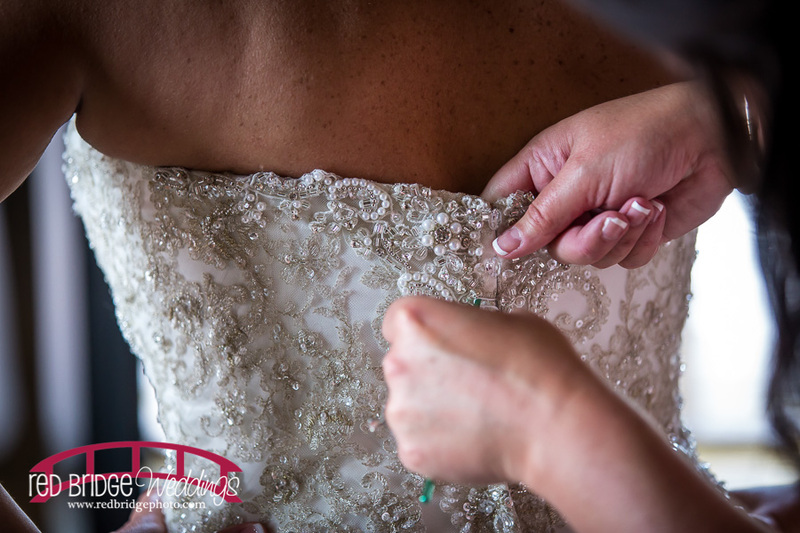 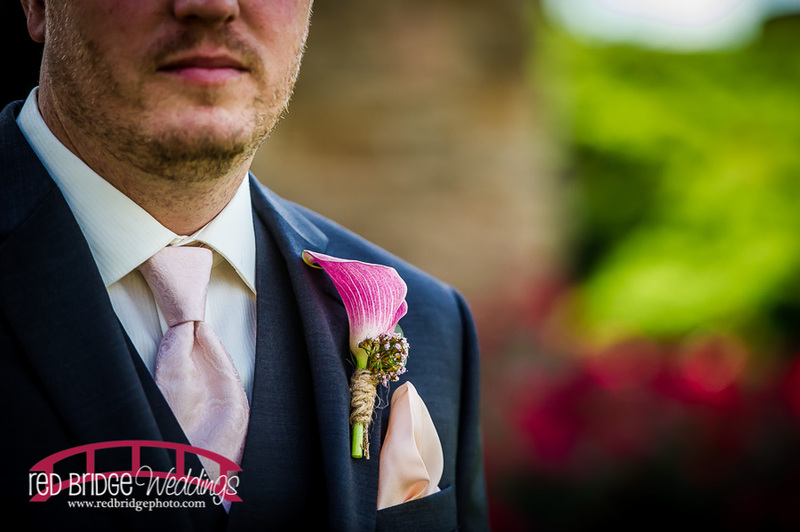 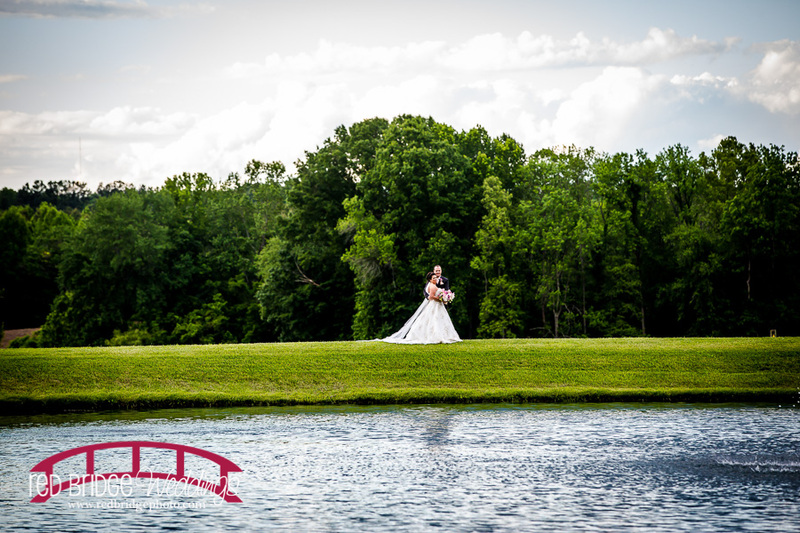 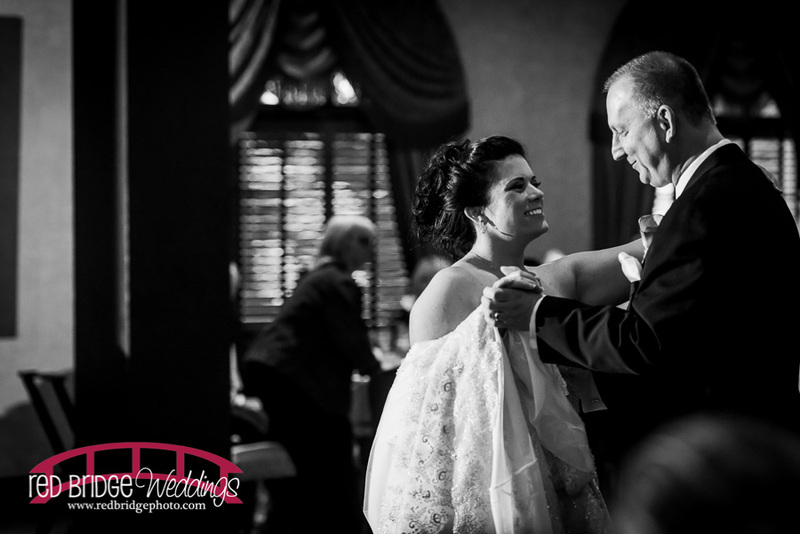 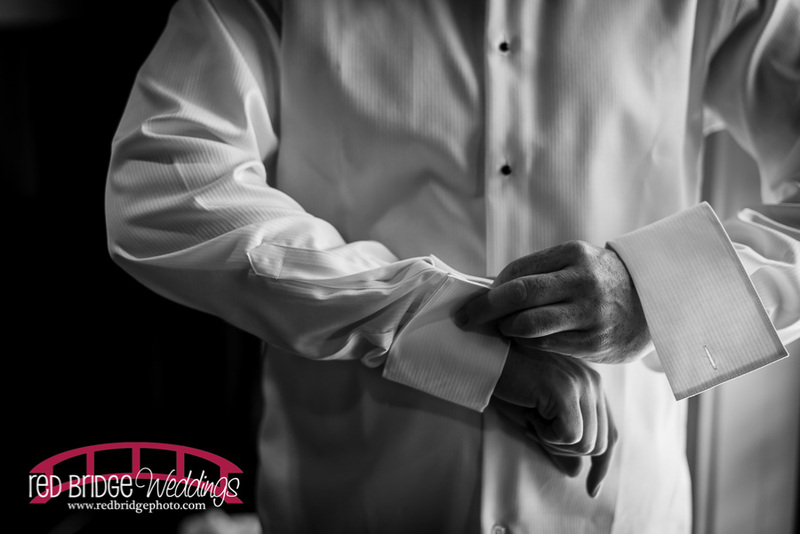 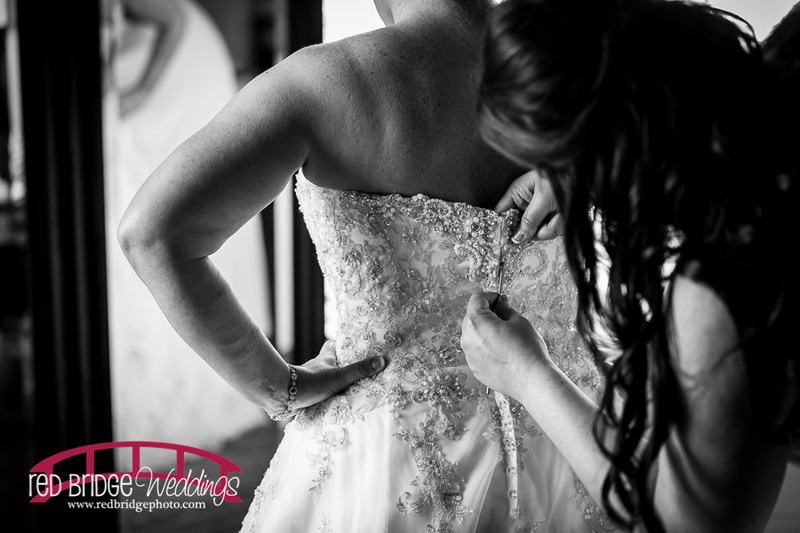 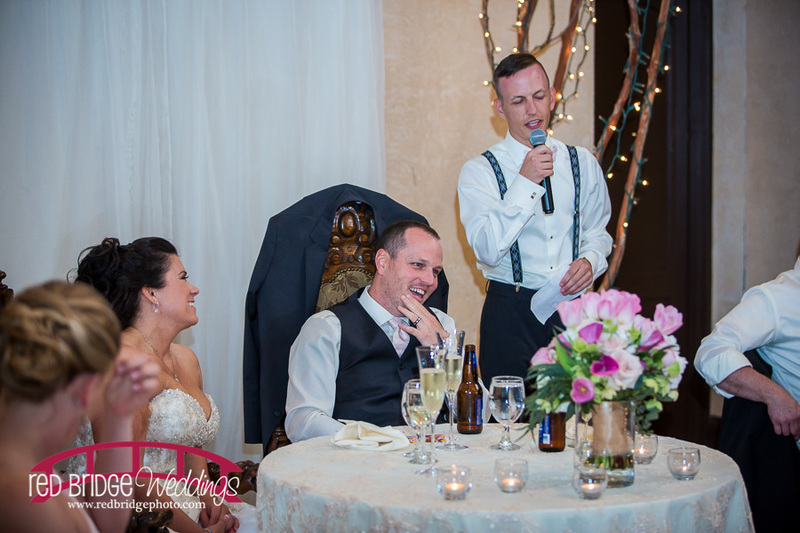 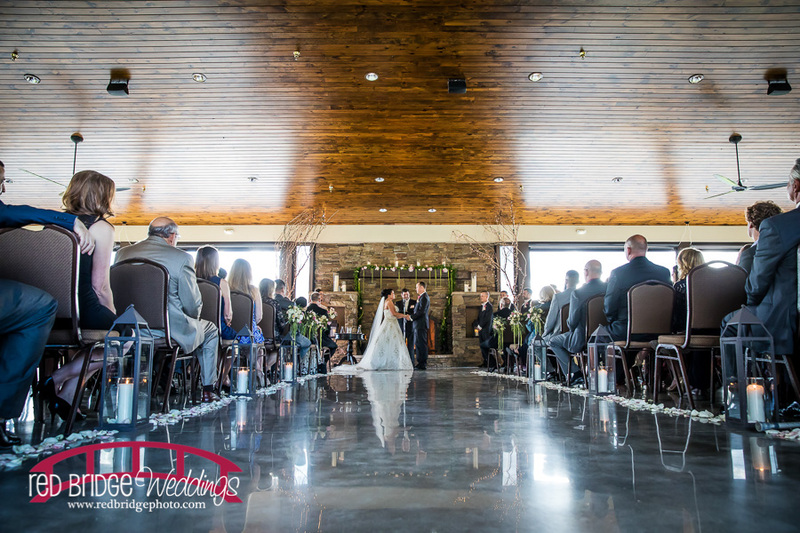 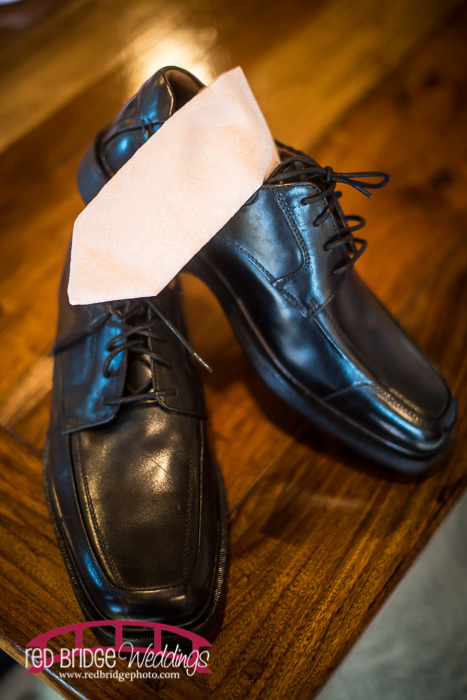 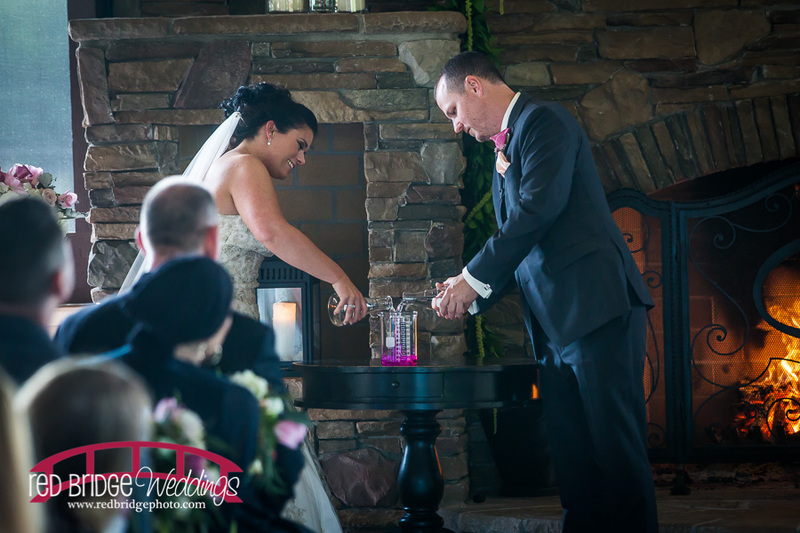 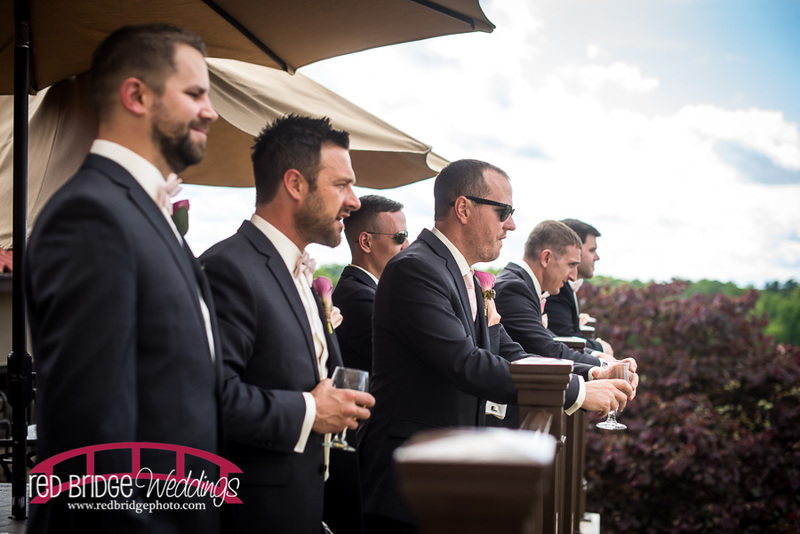 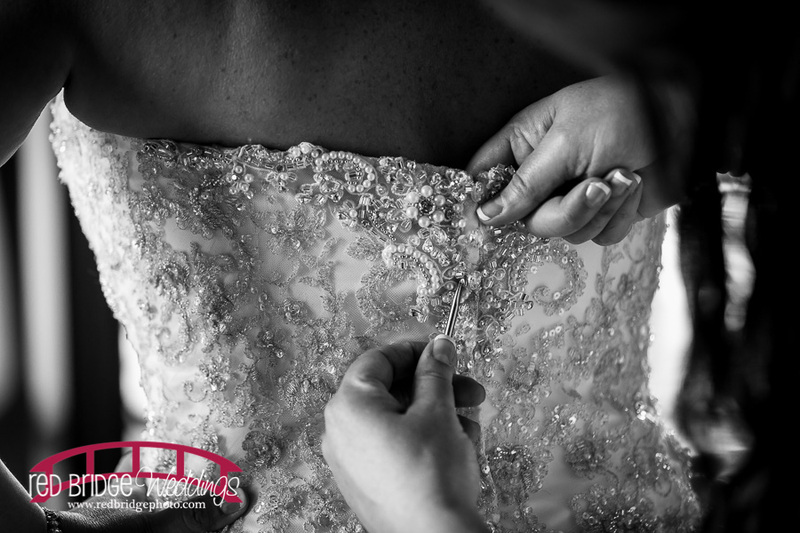 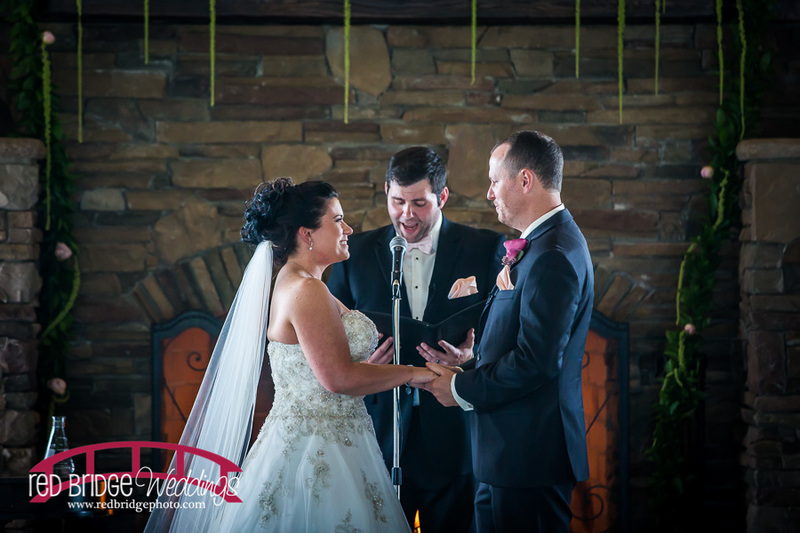 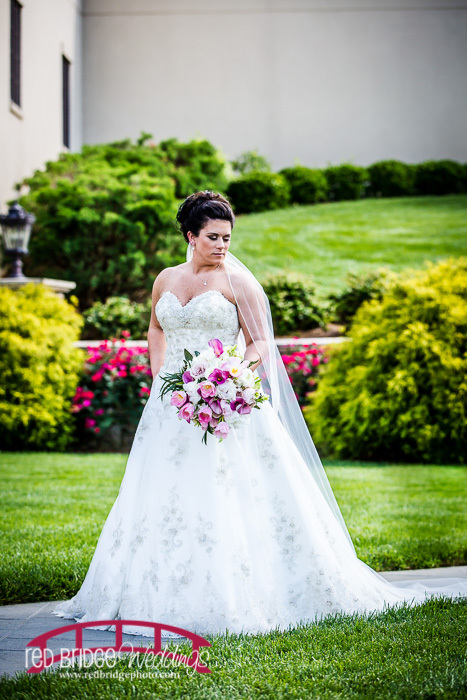 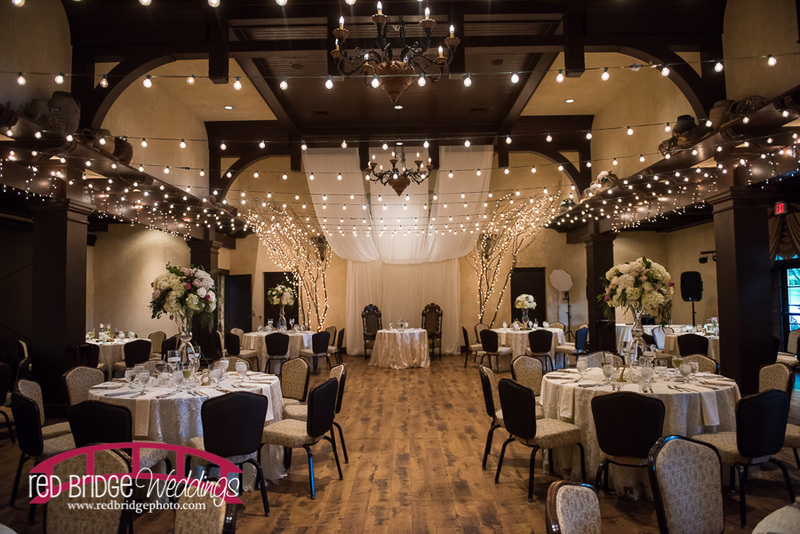 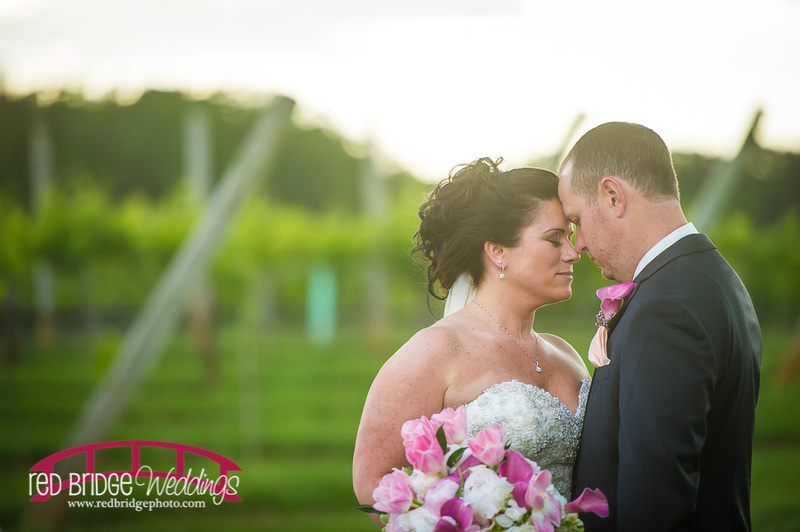 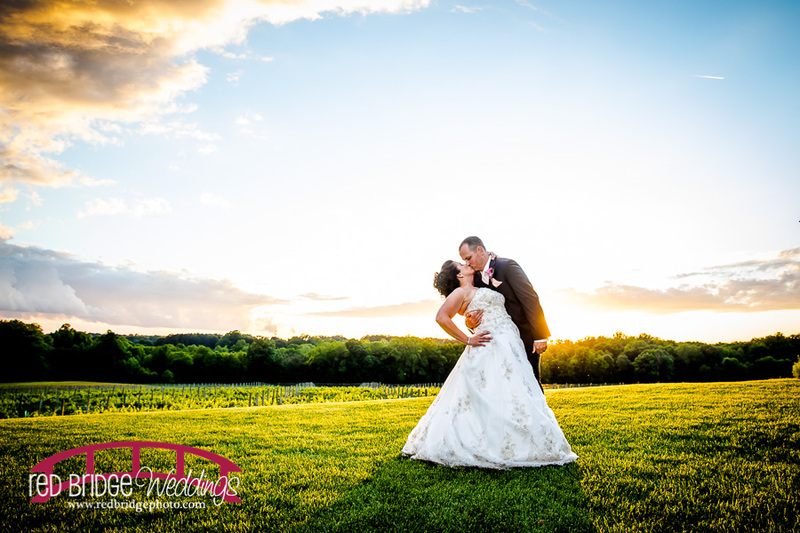 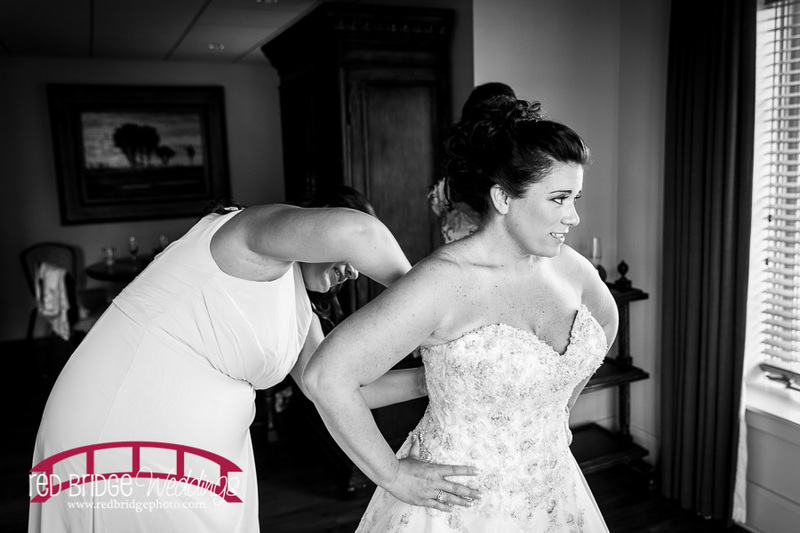 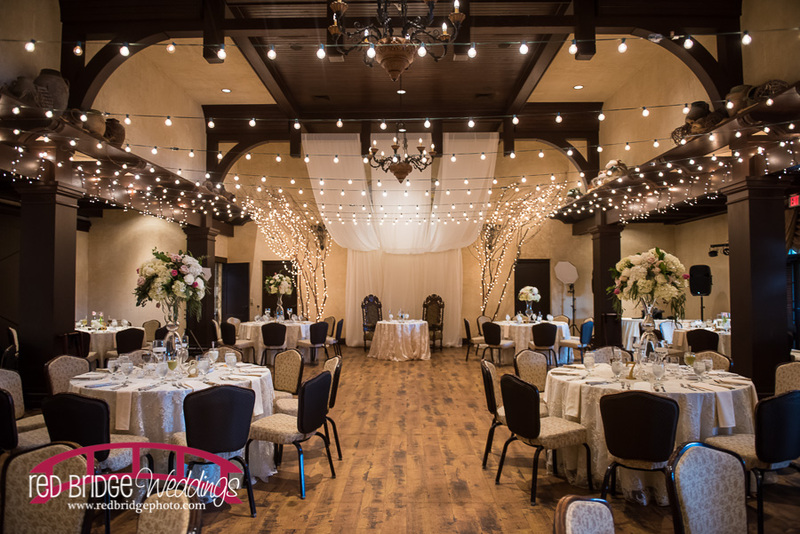 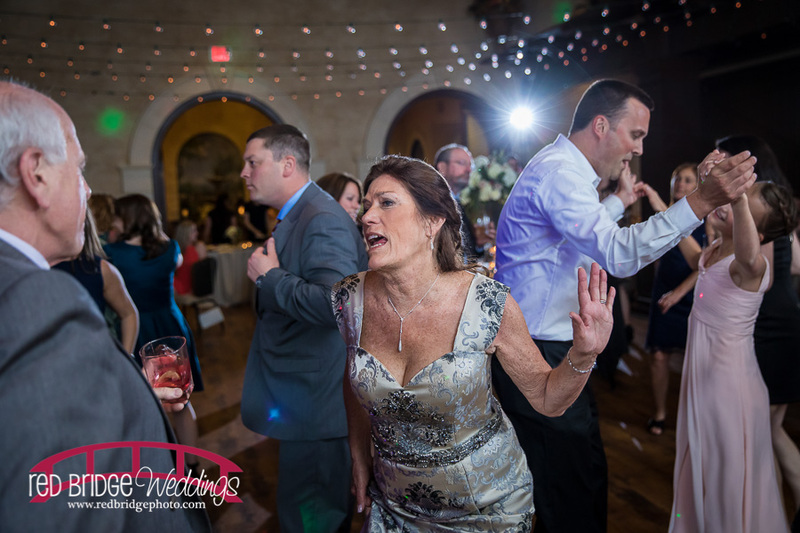 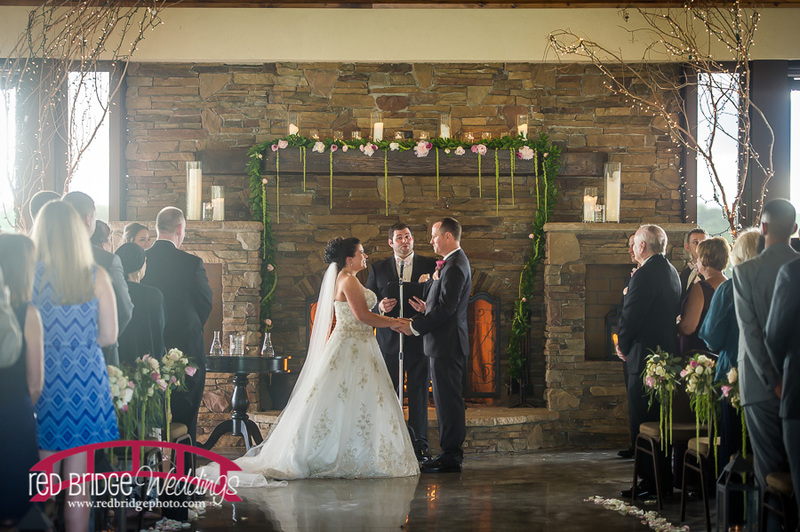 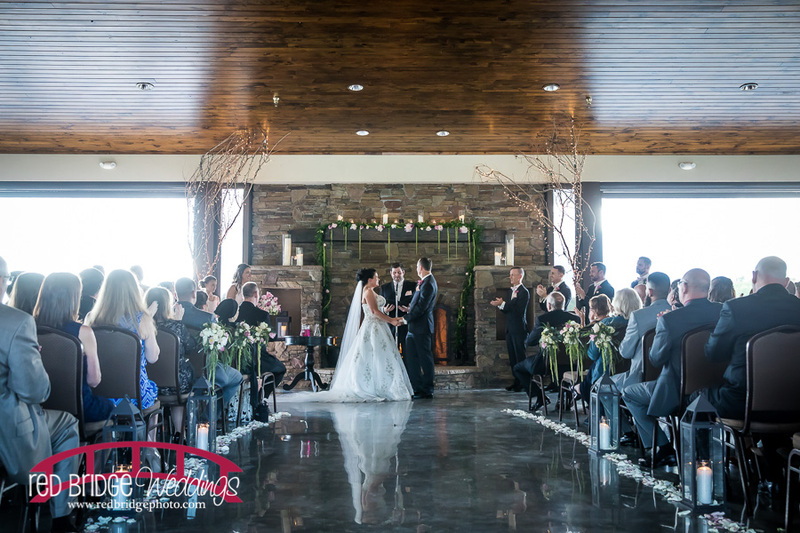 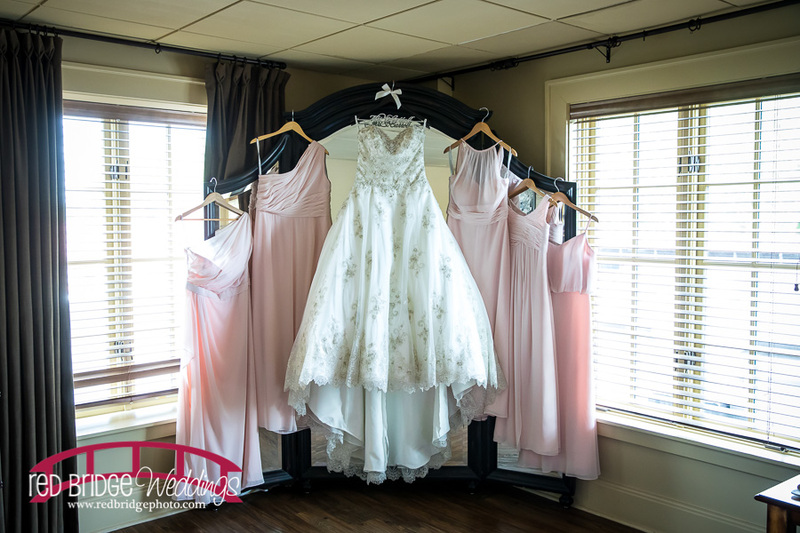 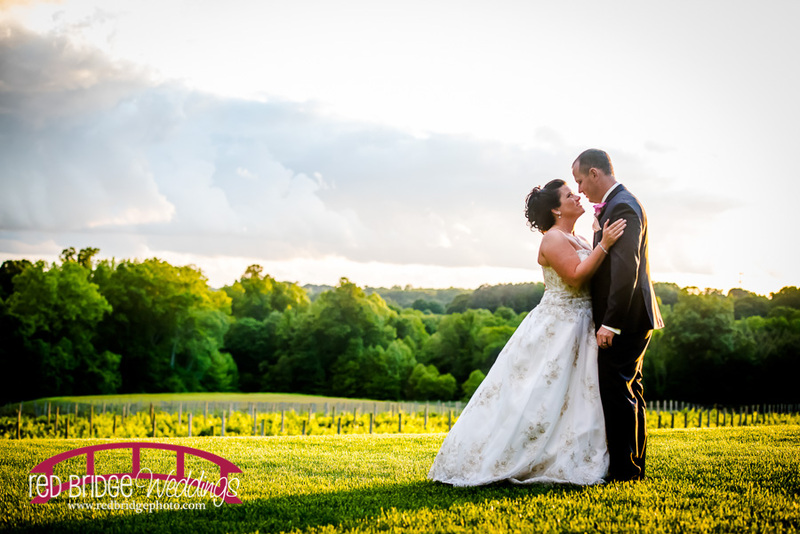 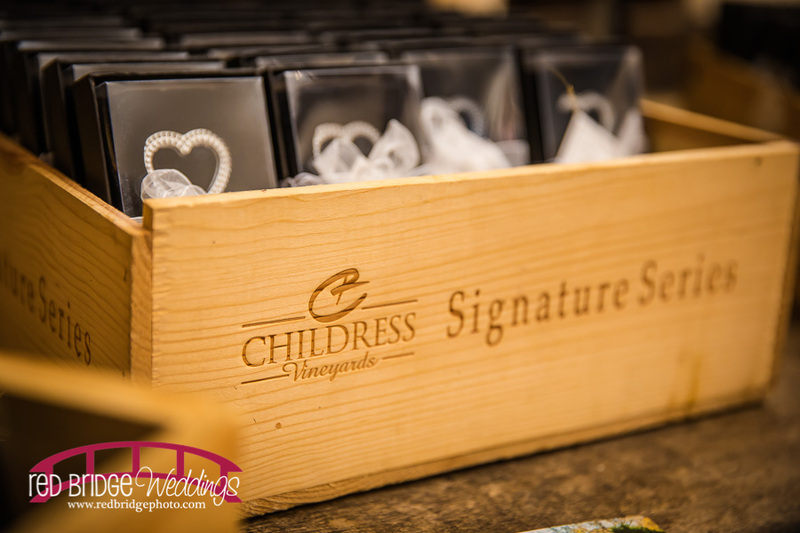 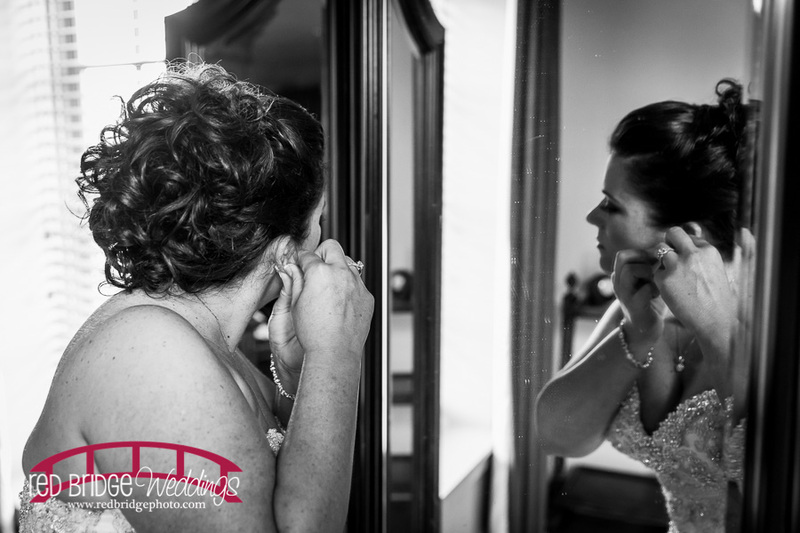 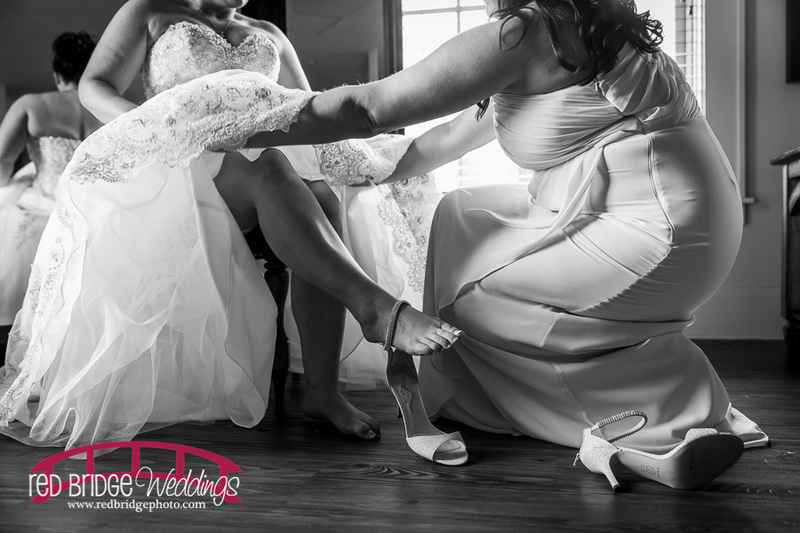 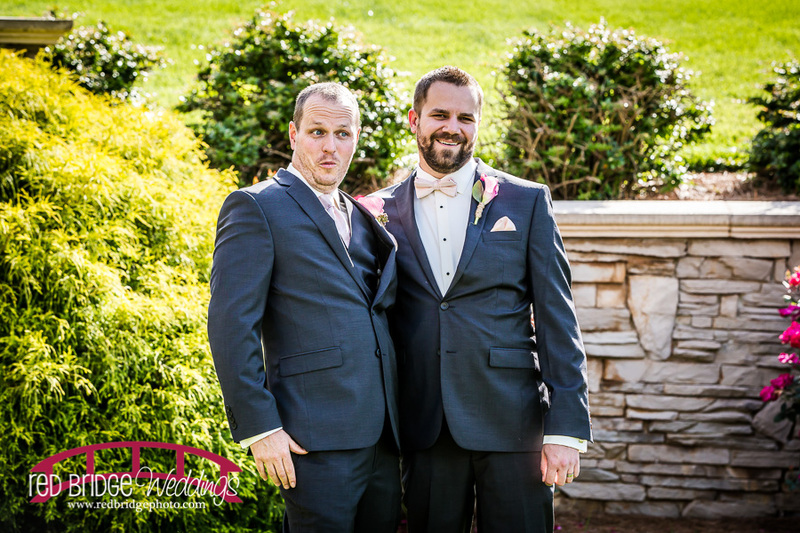 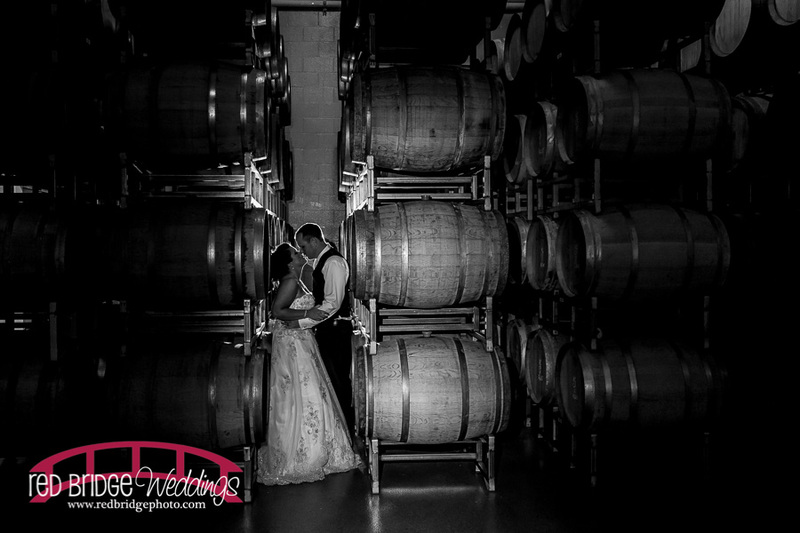 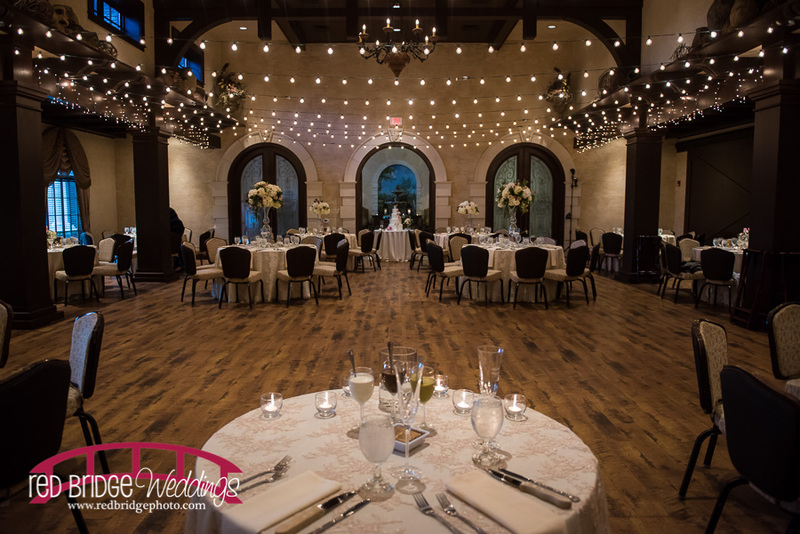 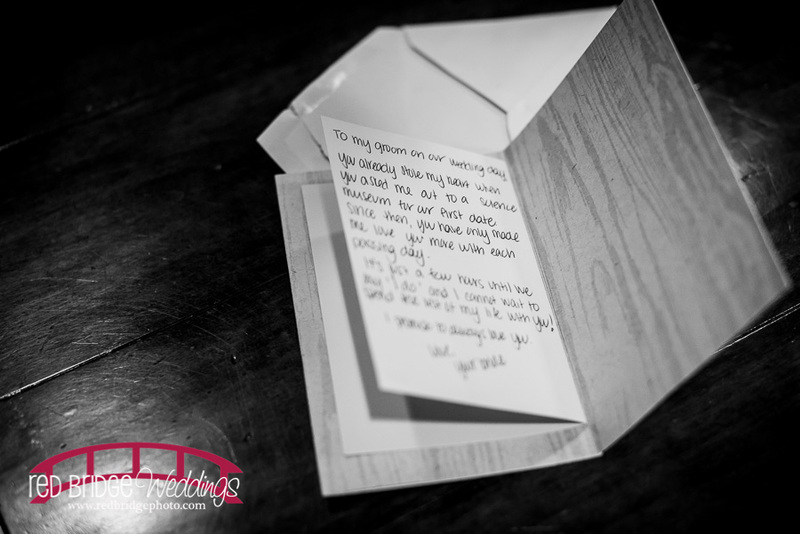 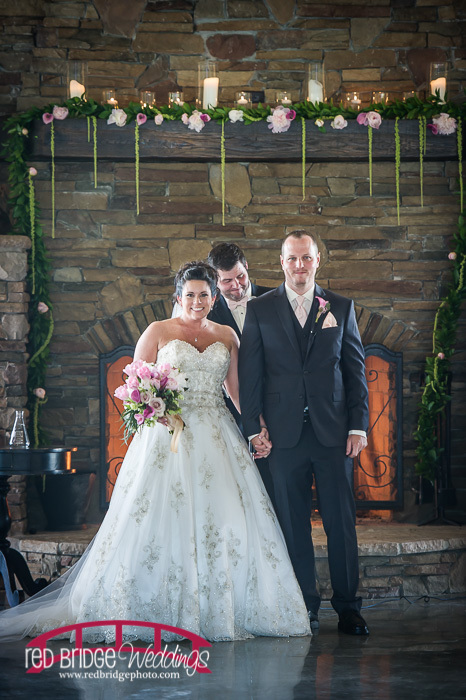 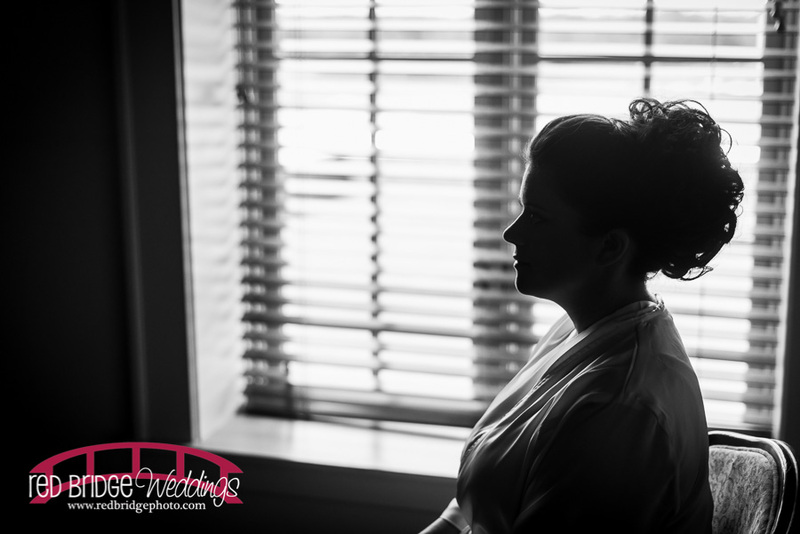 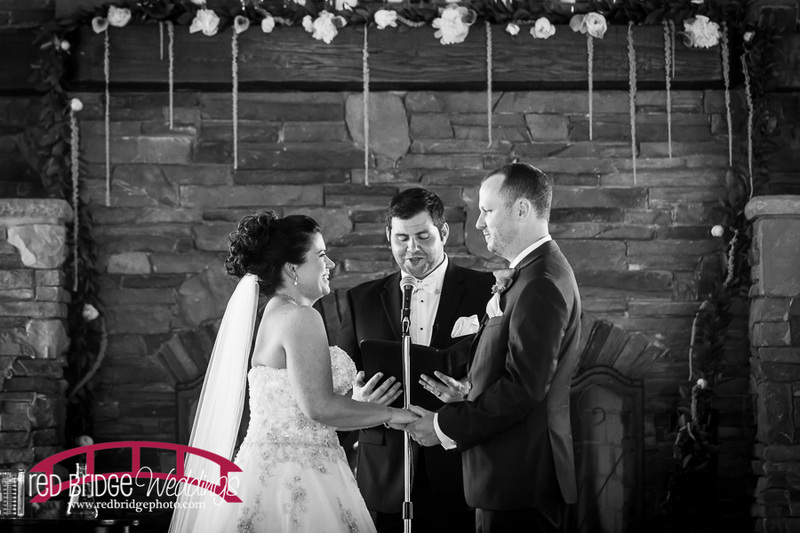 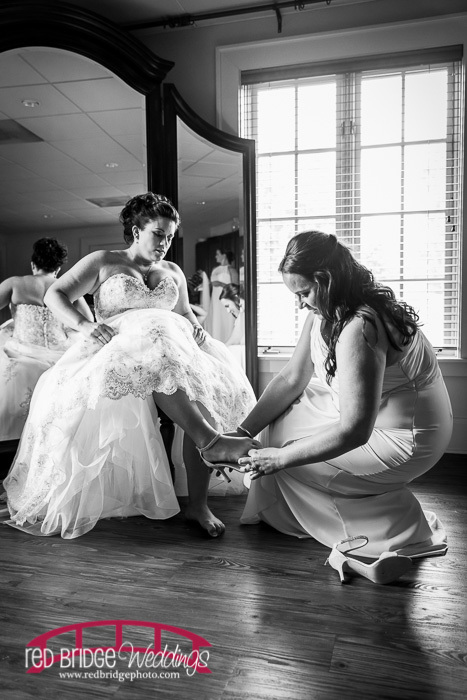 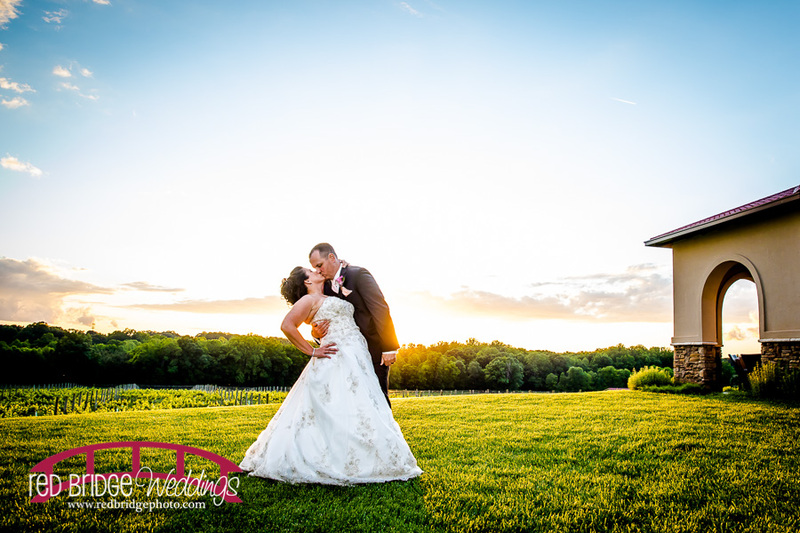 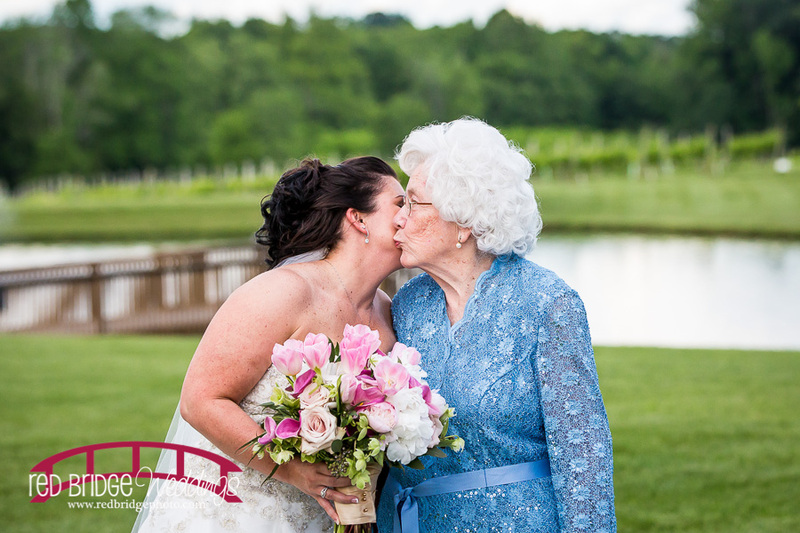 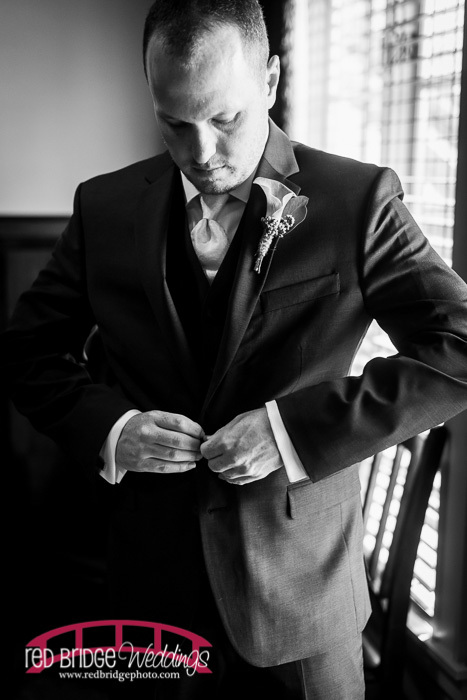 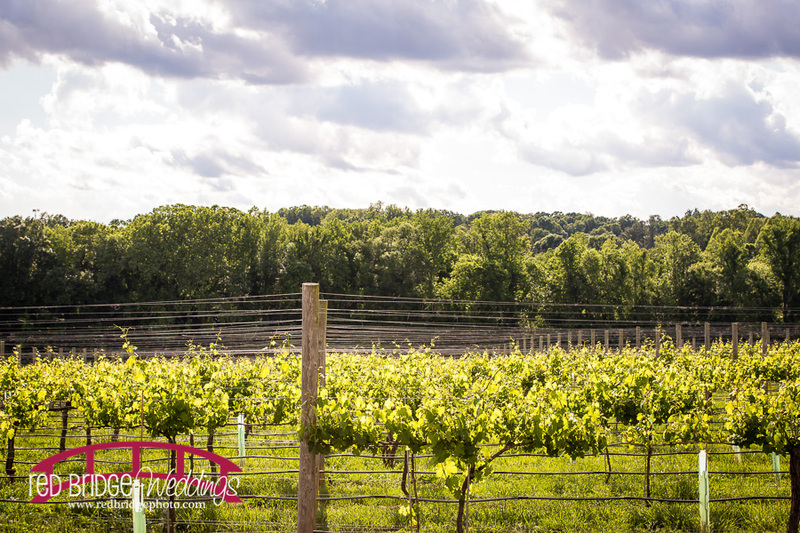 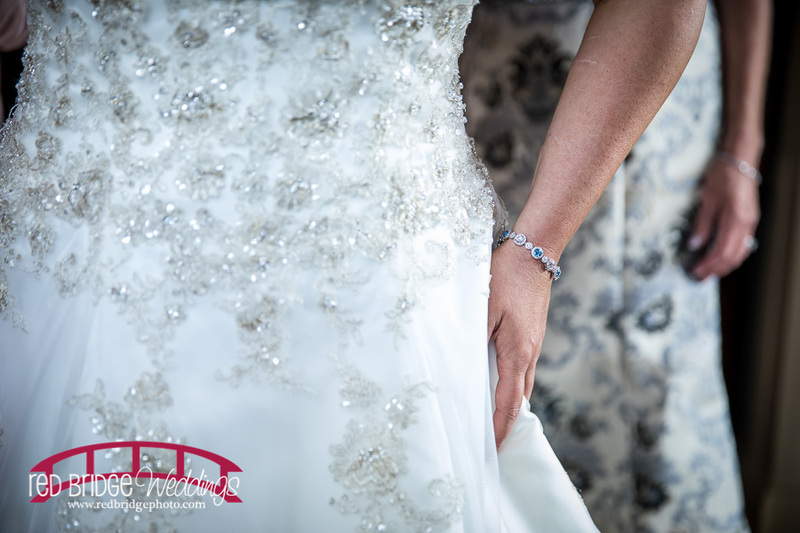 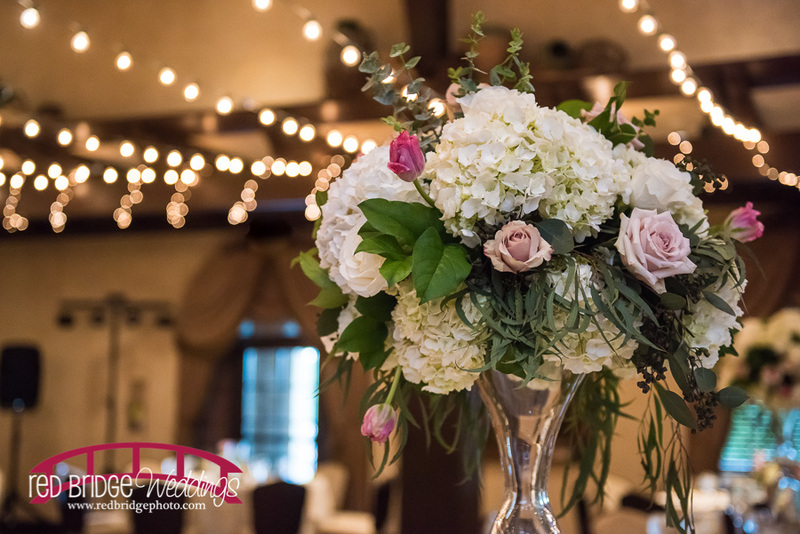 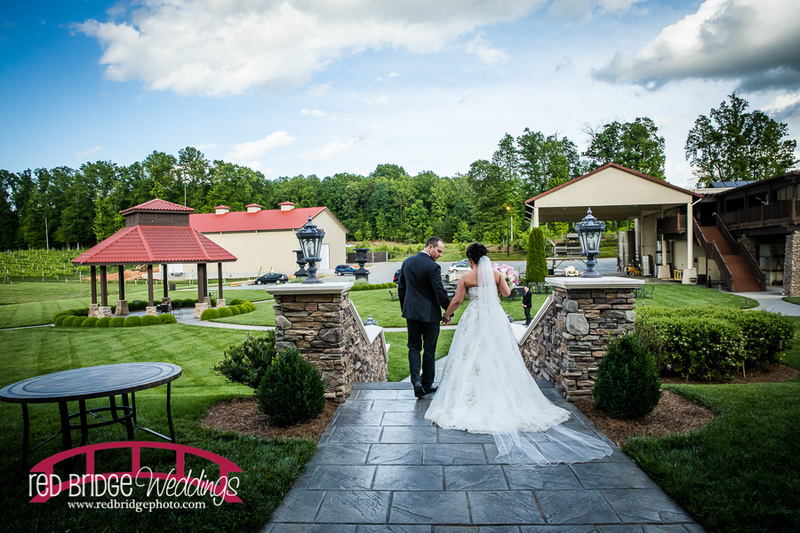 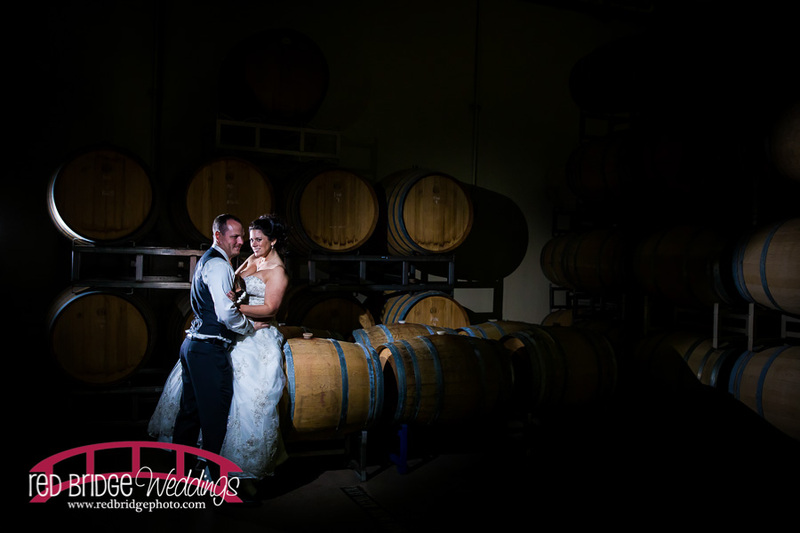 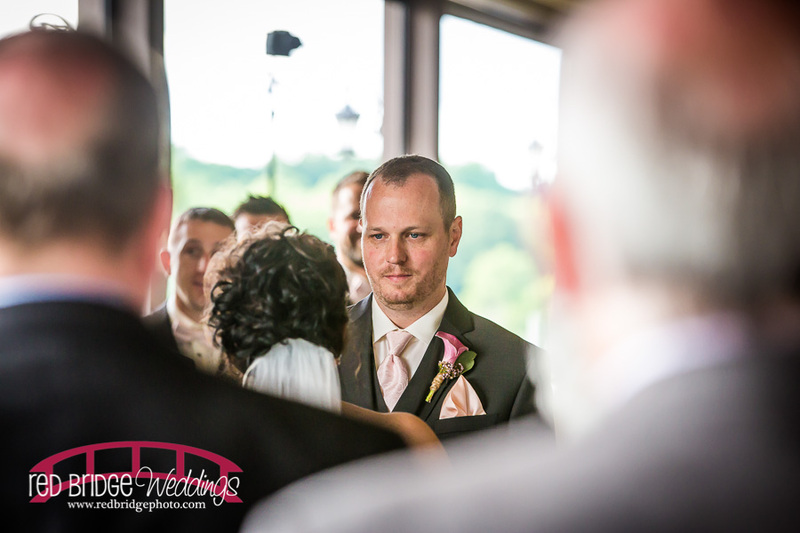 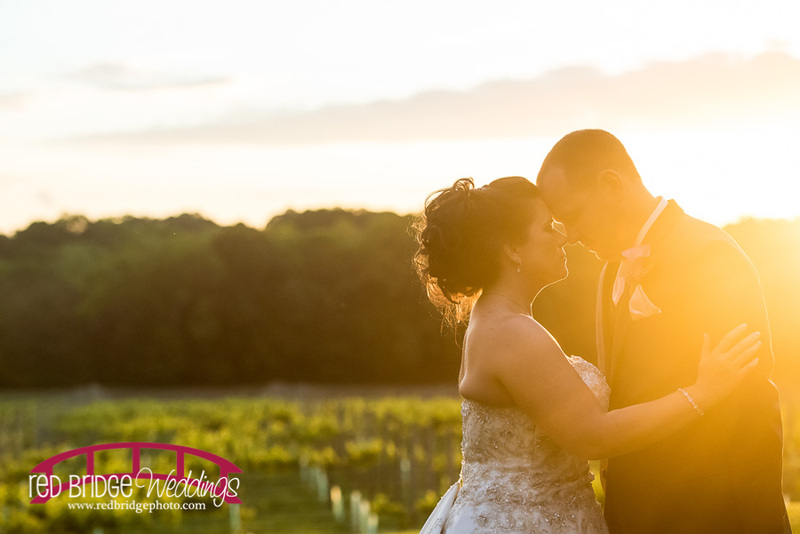 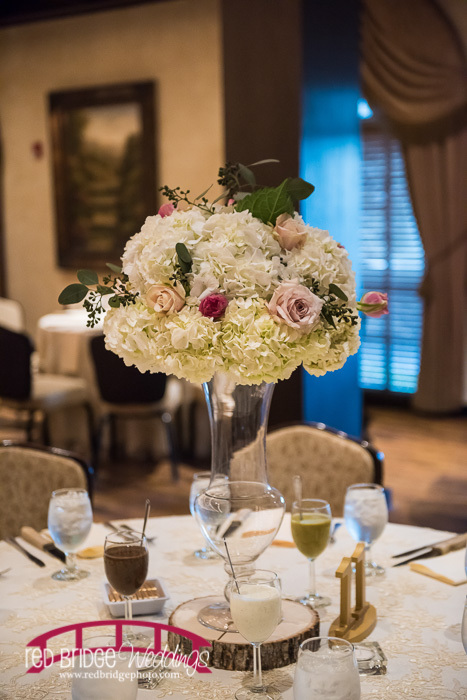 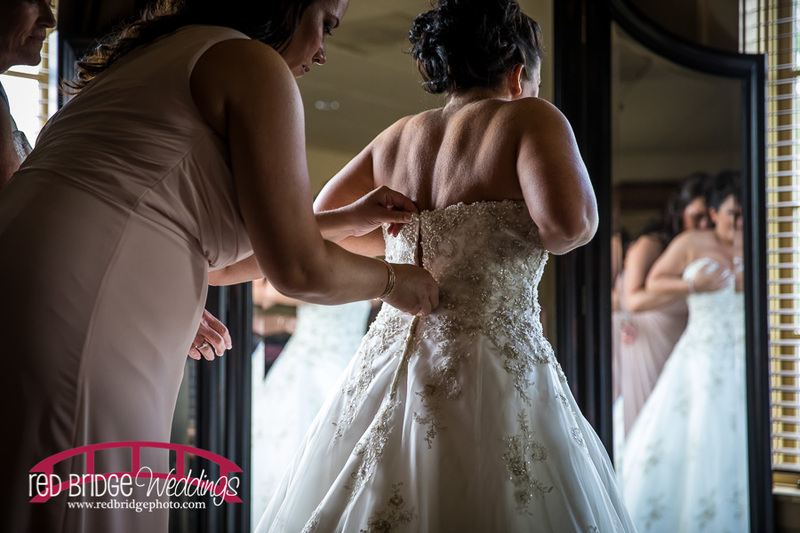 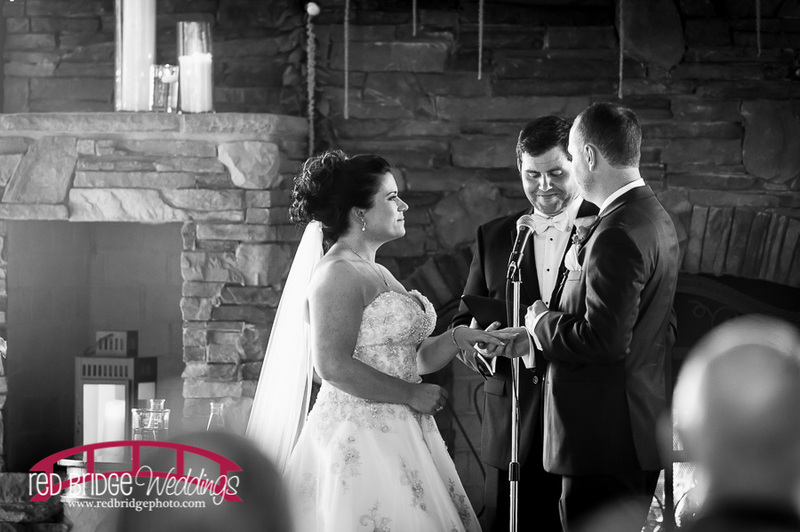 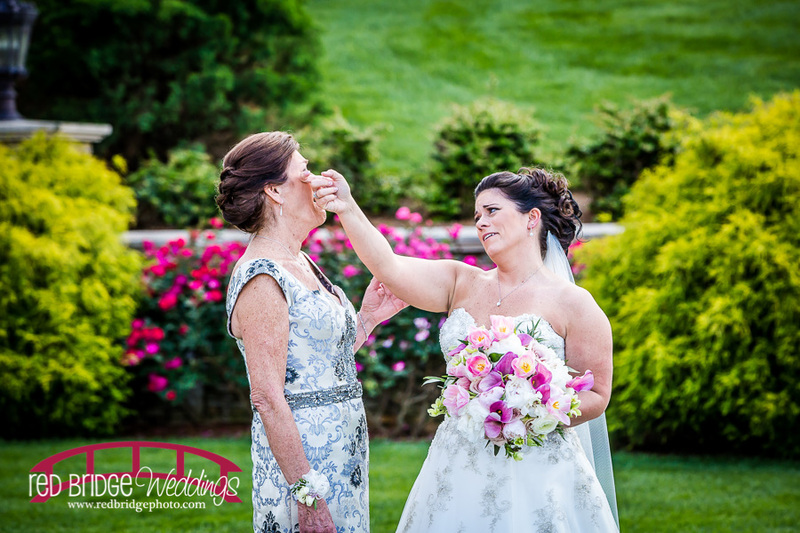 Part 2 of this beautiful Childress Vineyards wedding is all about portraits and a throw down PARTY! 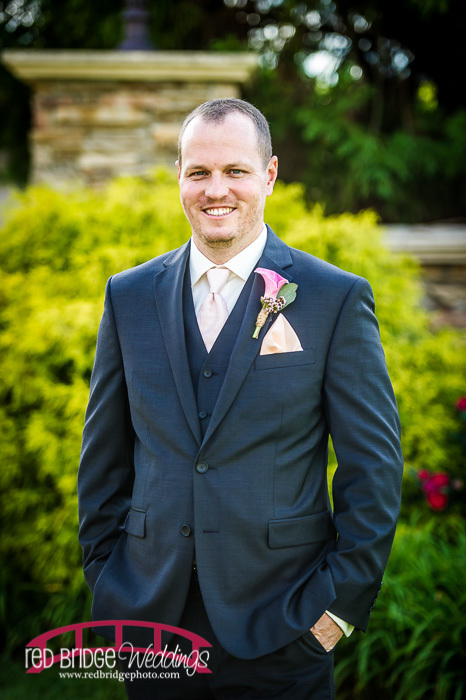 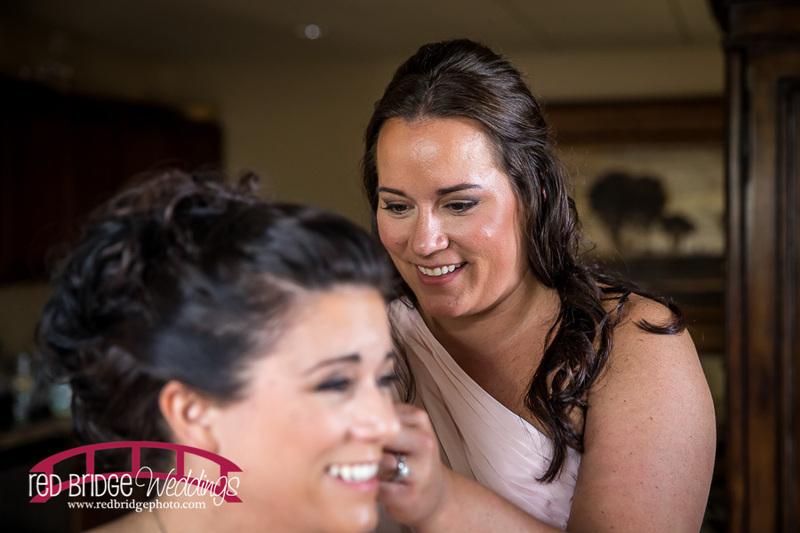 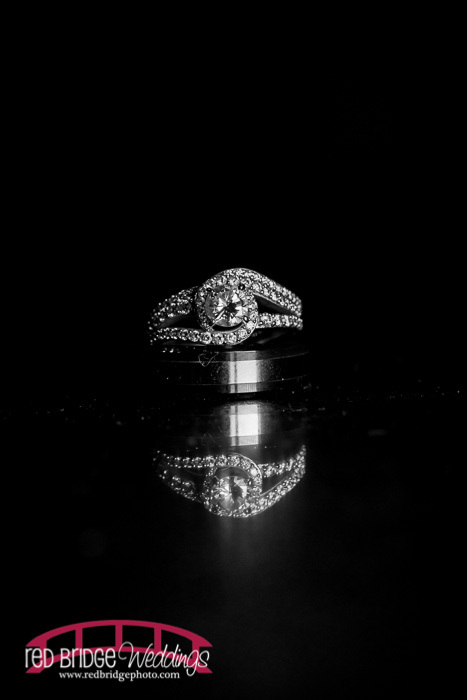 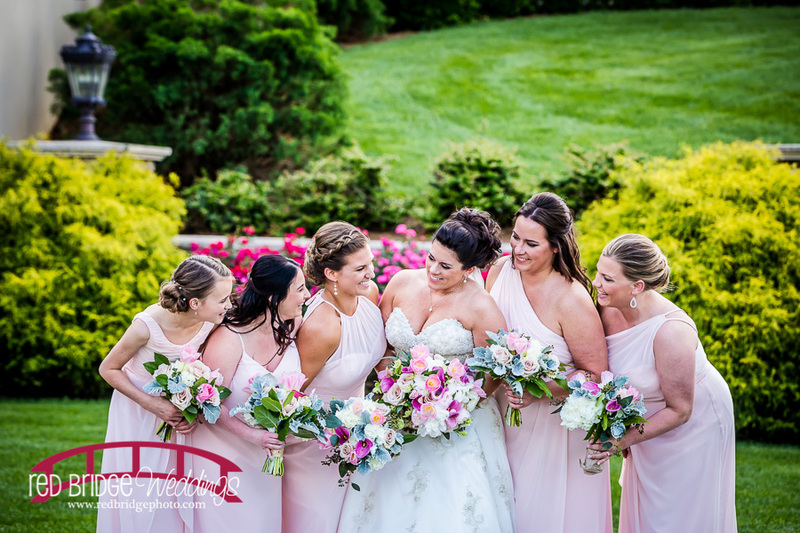 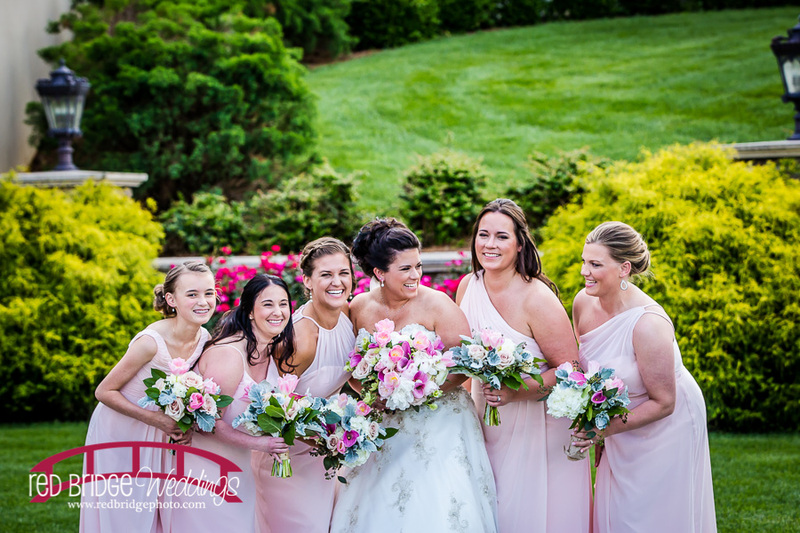 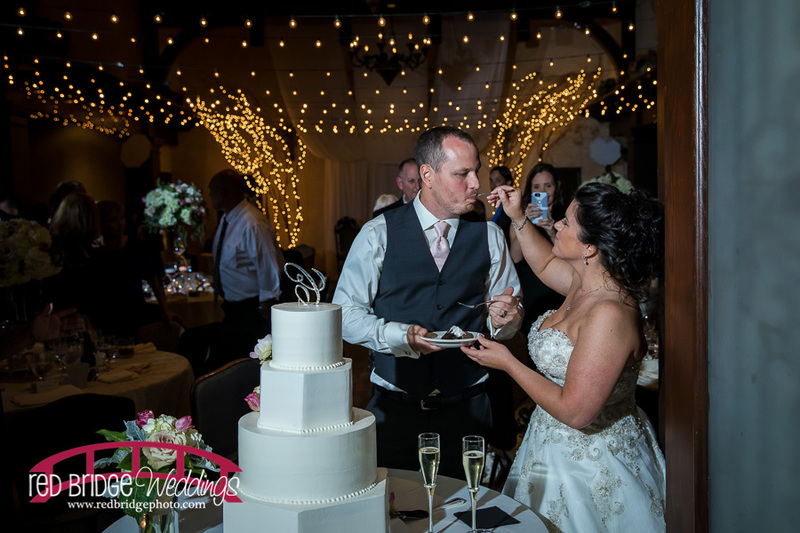 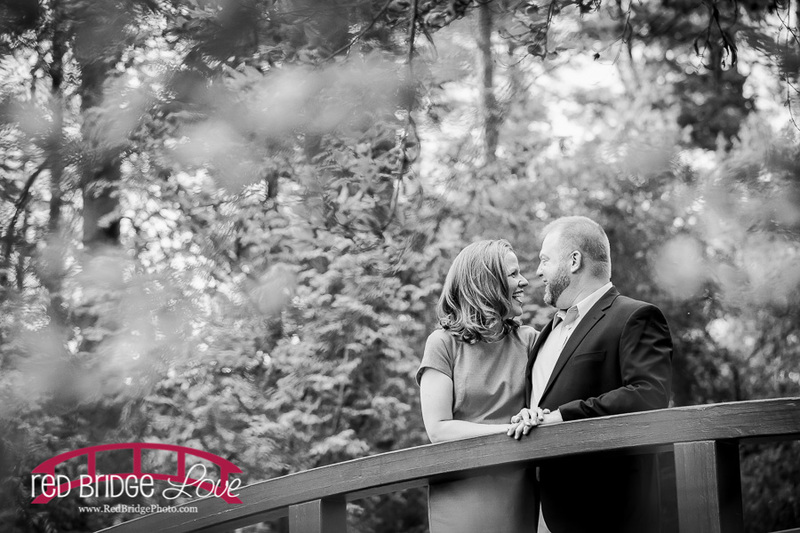 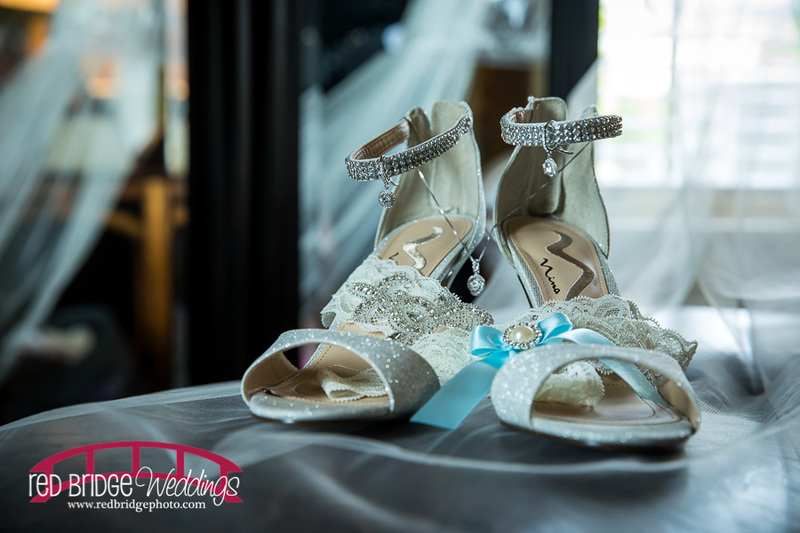 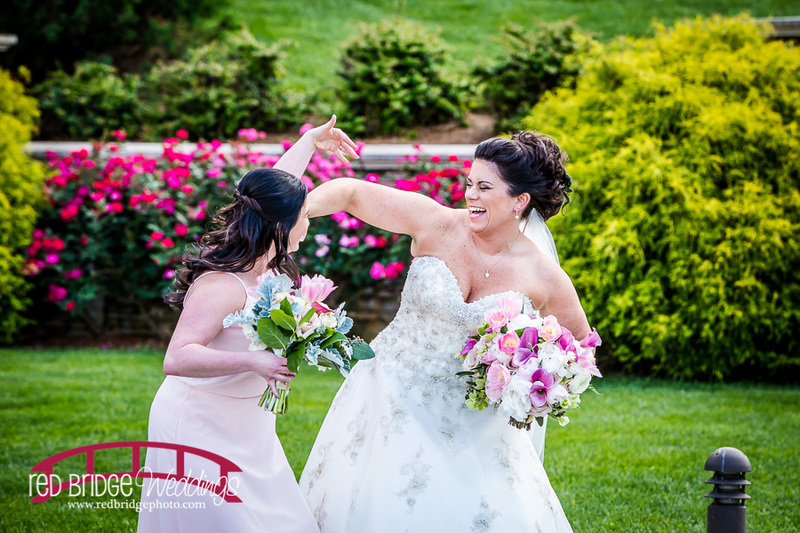 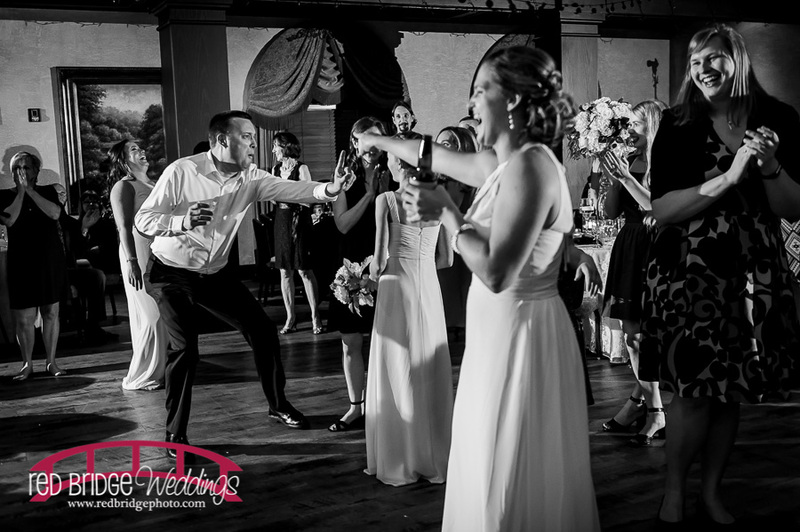 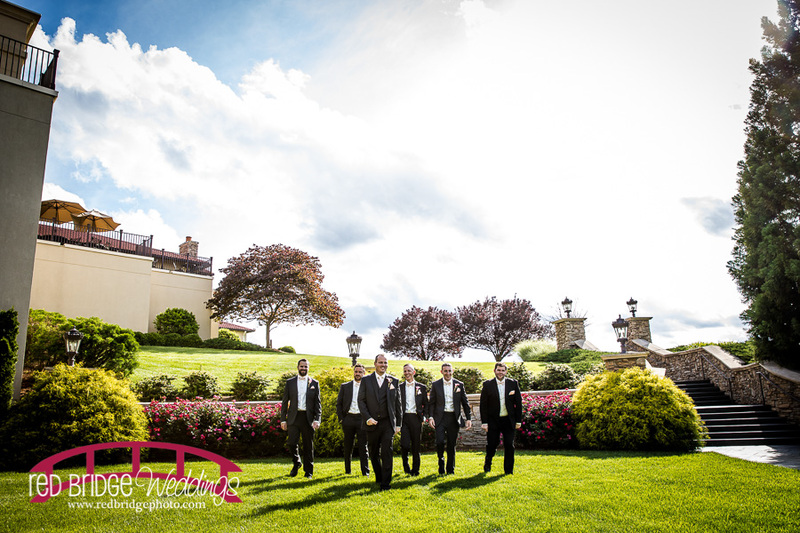 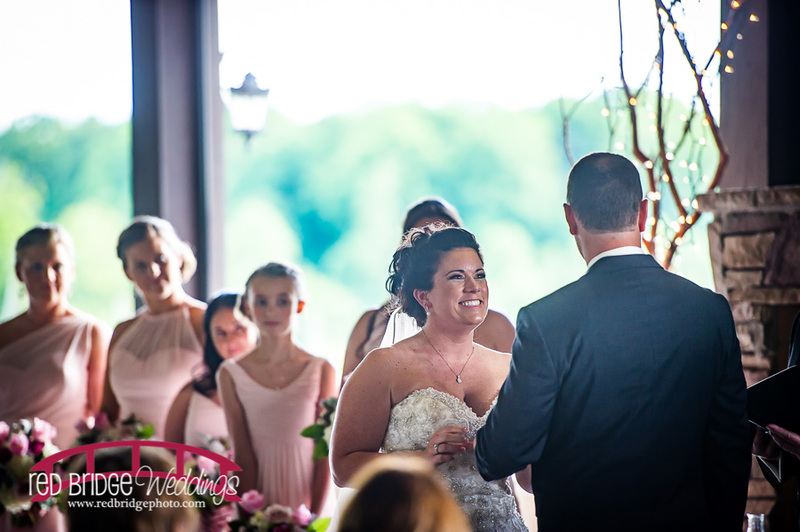 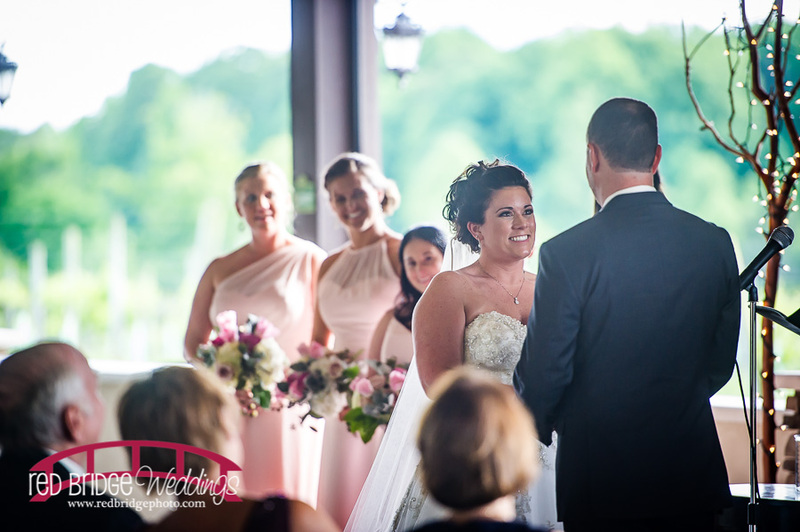 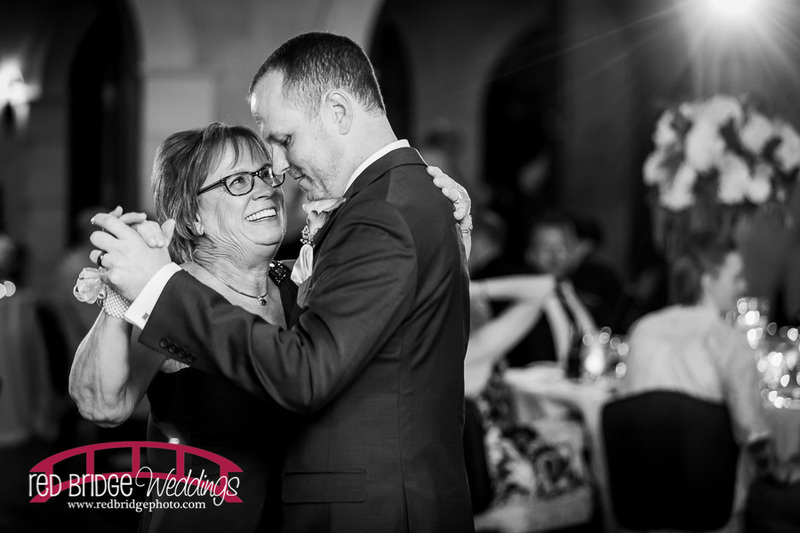 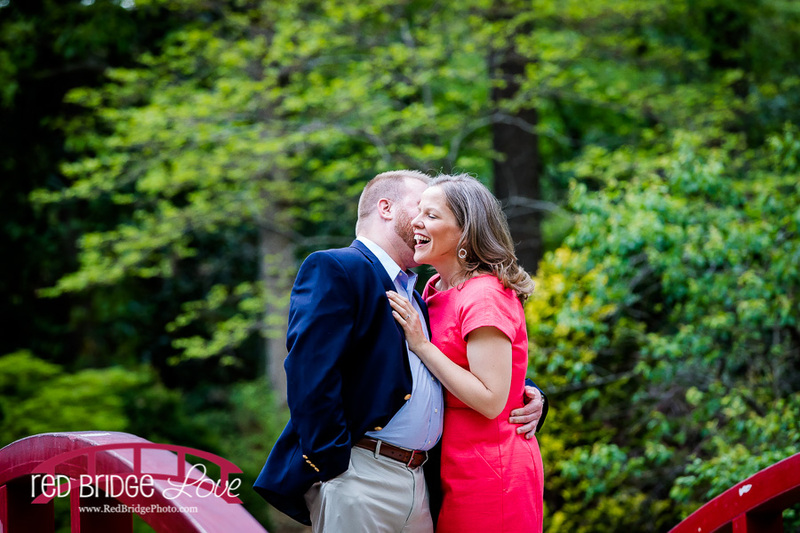 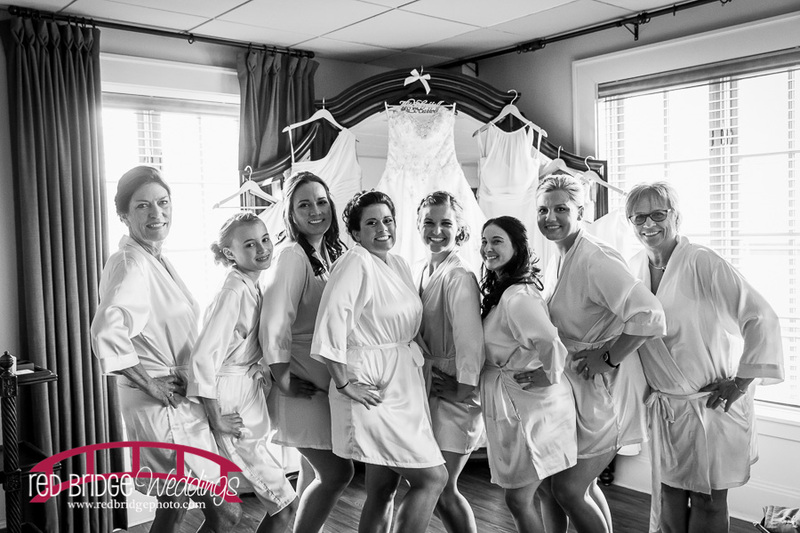 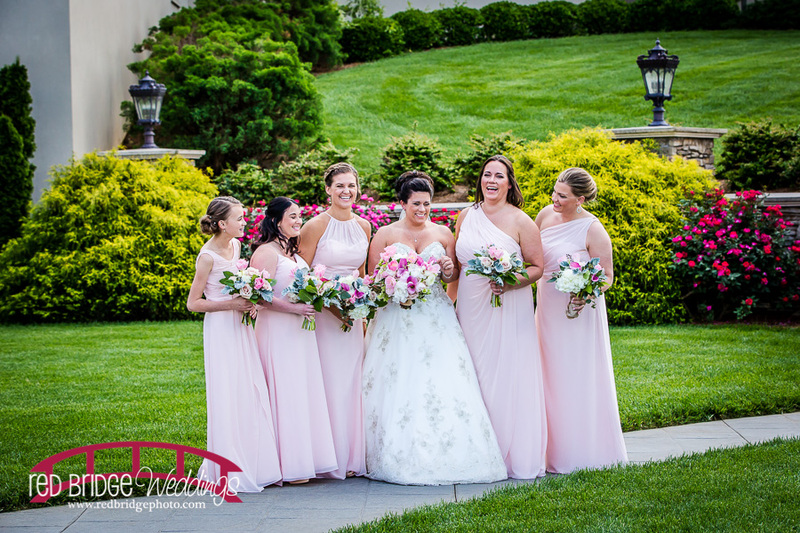 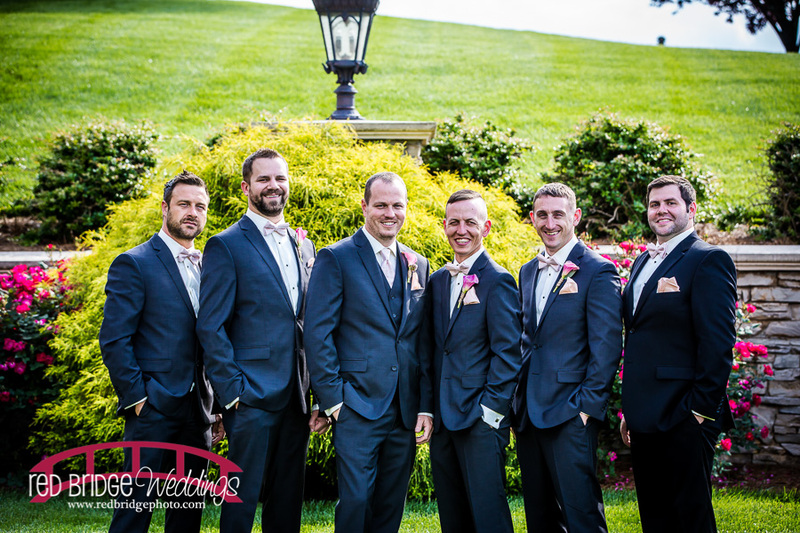 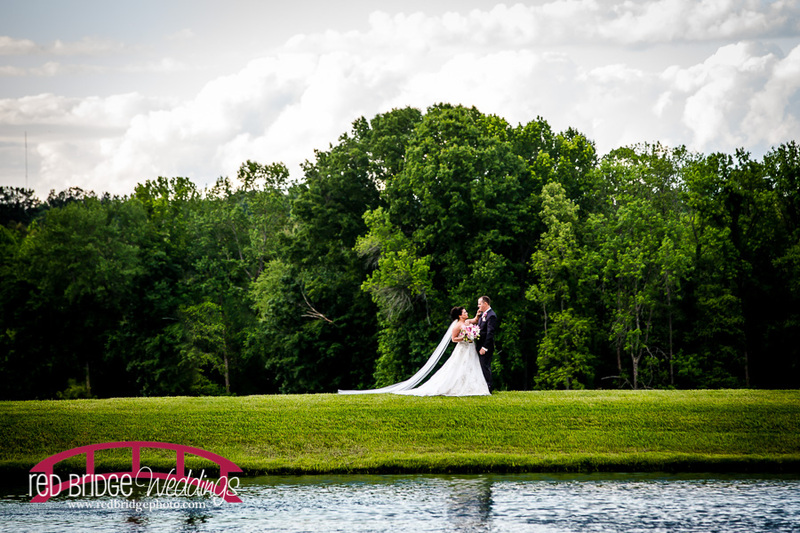 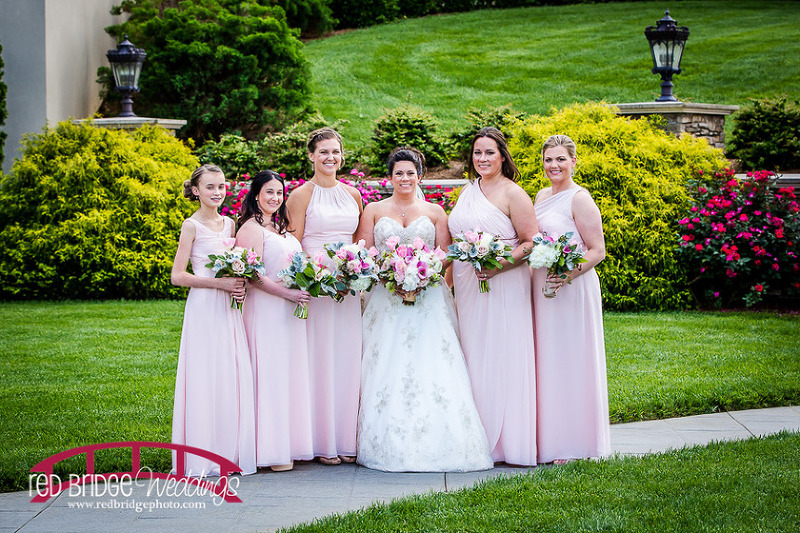 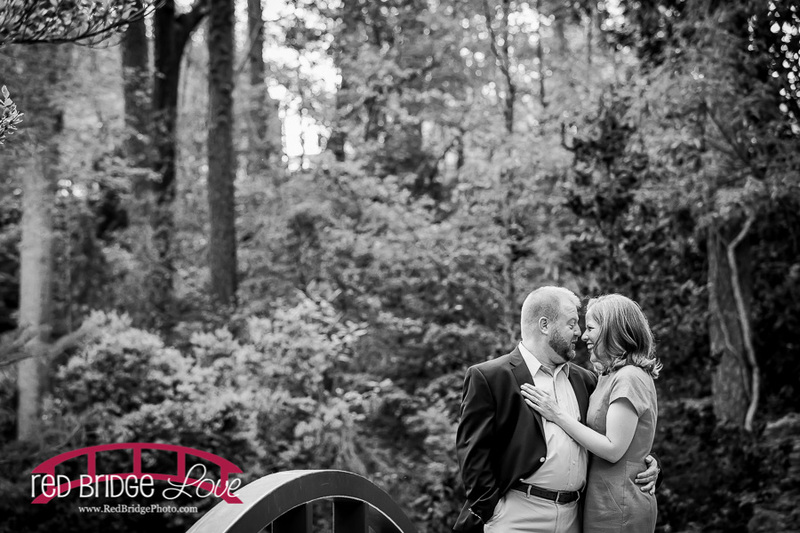 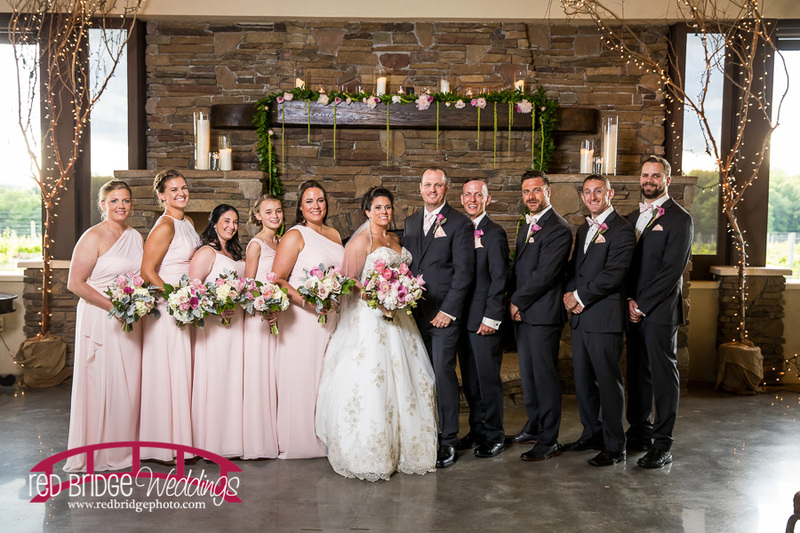 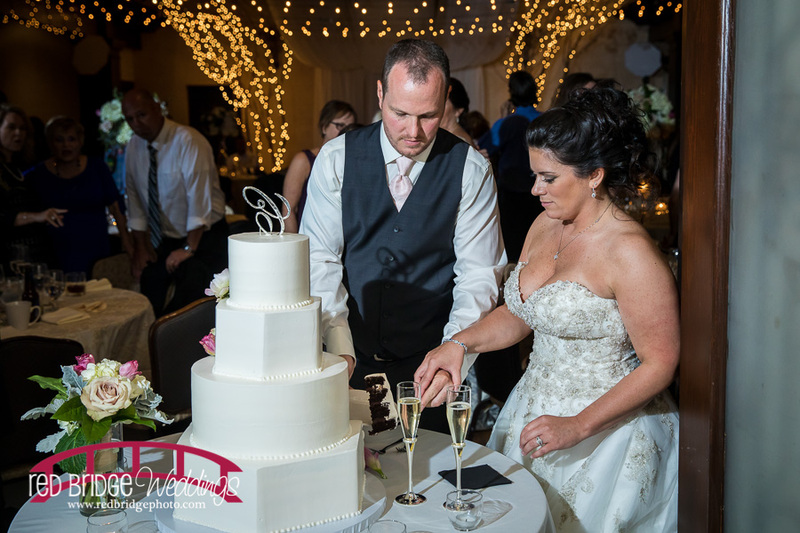 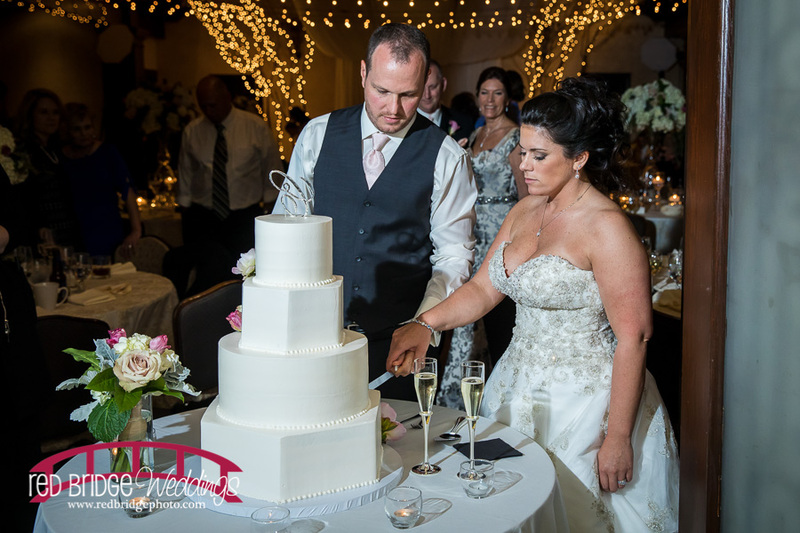 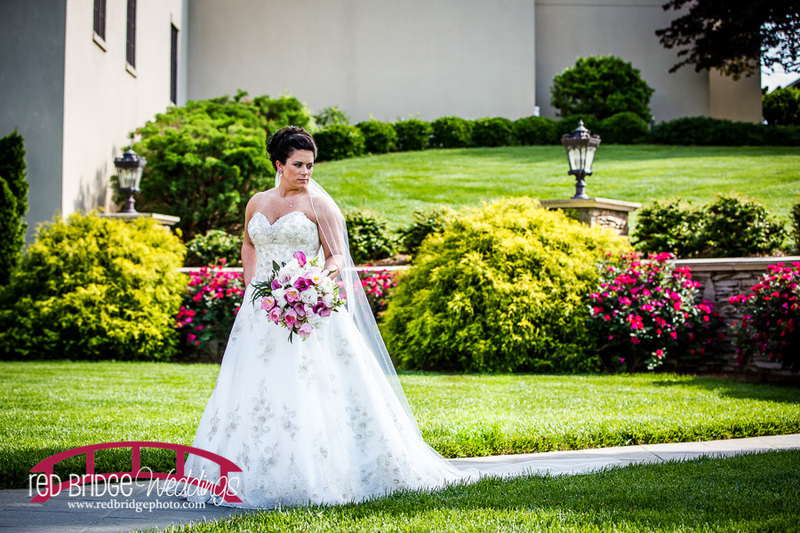 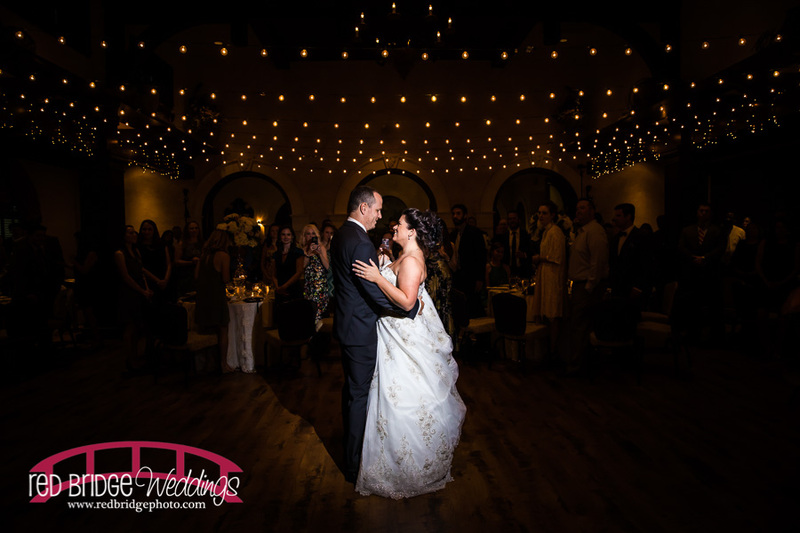 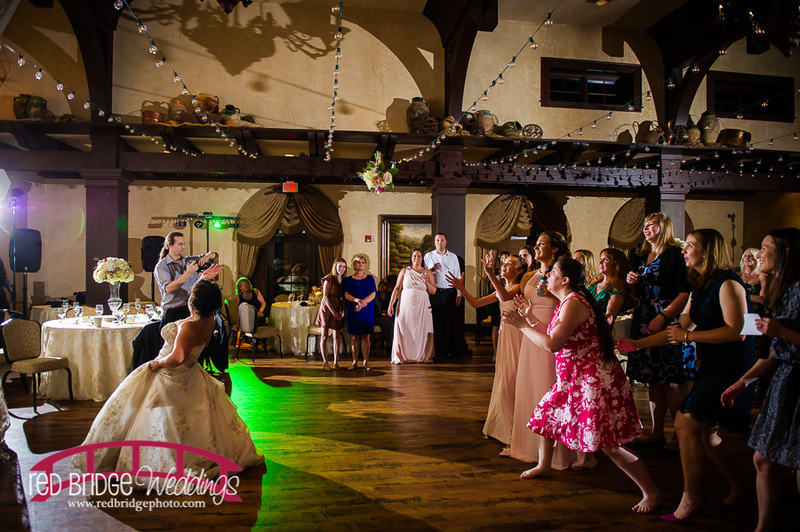 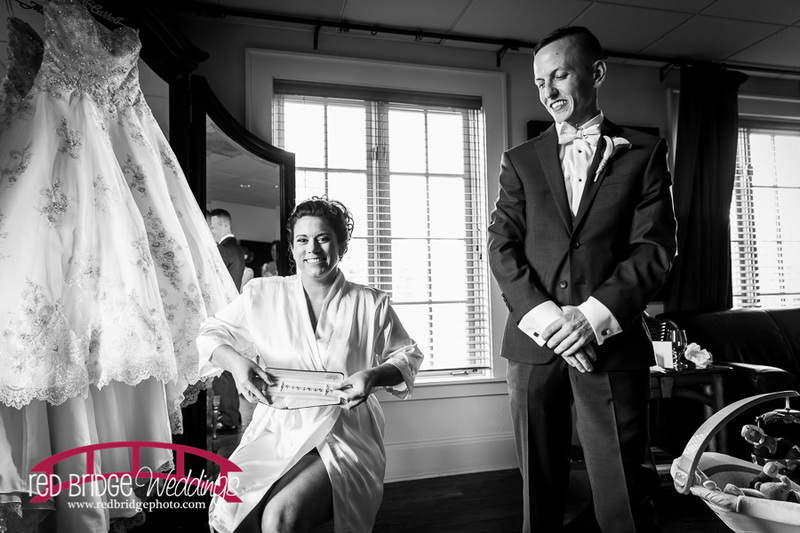 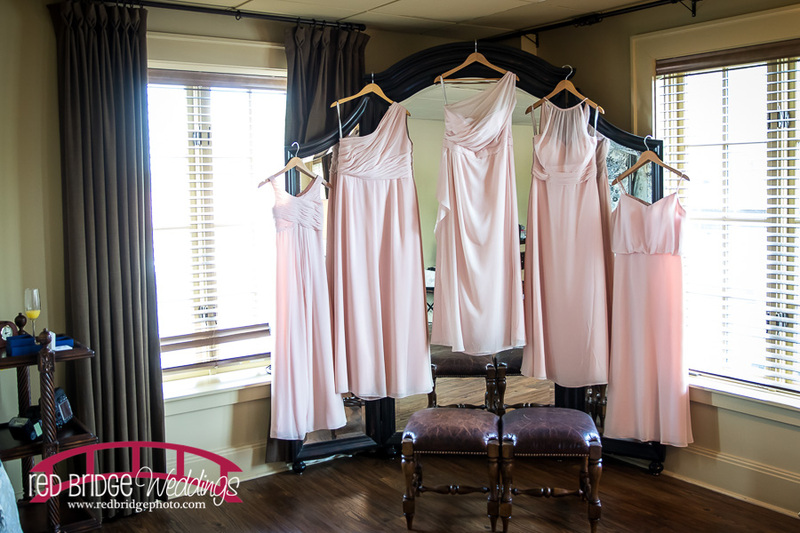 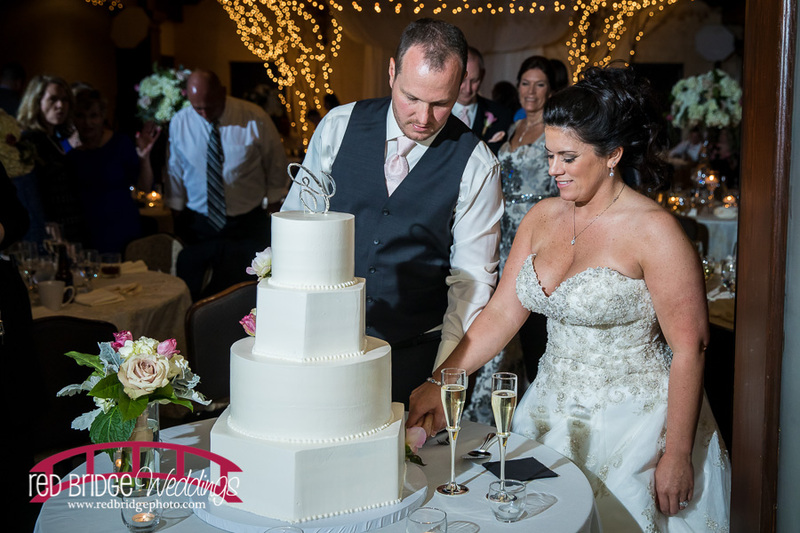 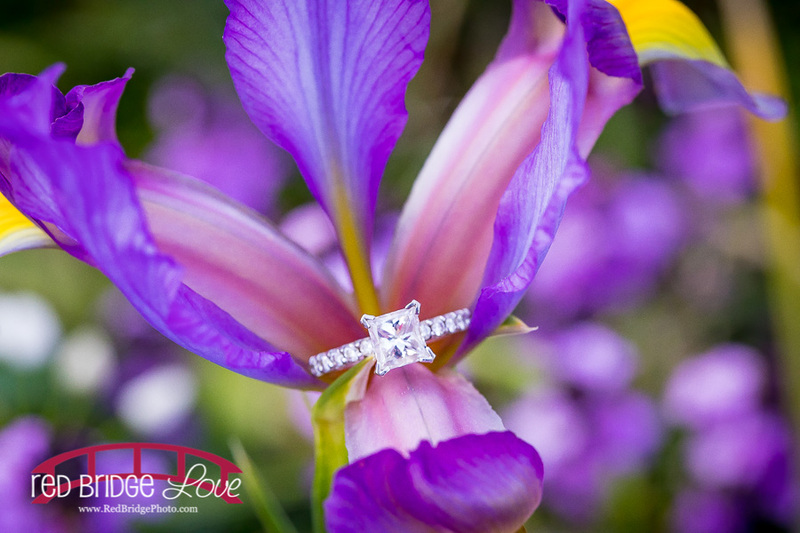 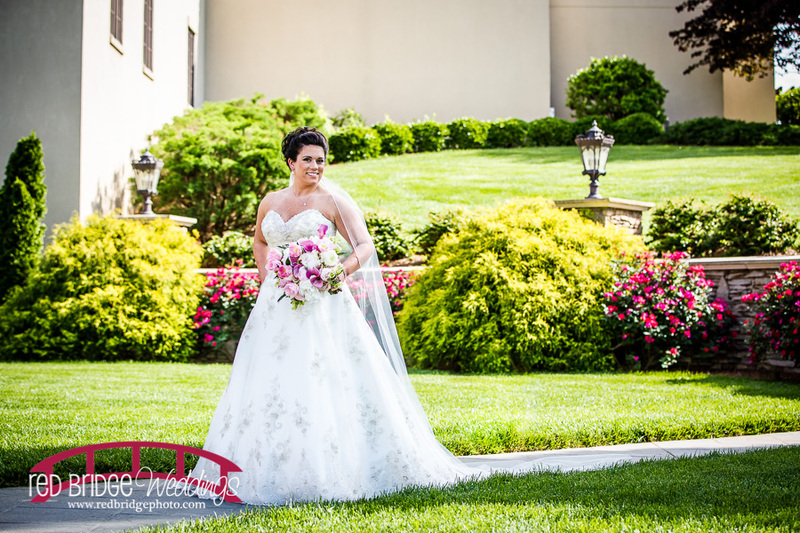 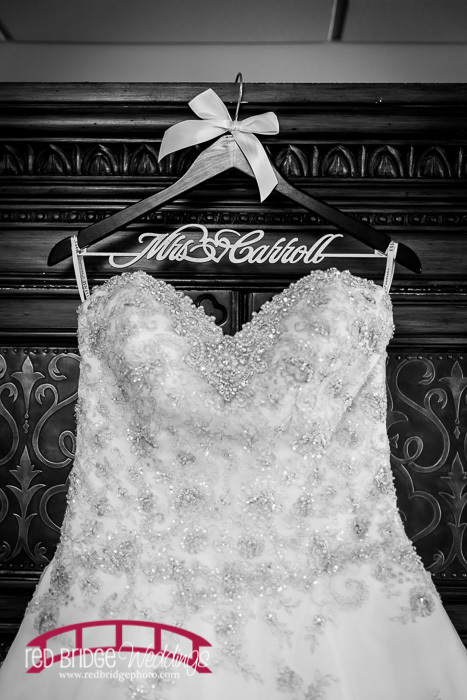 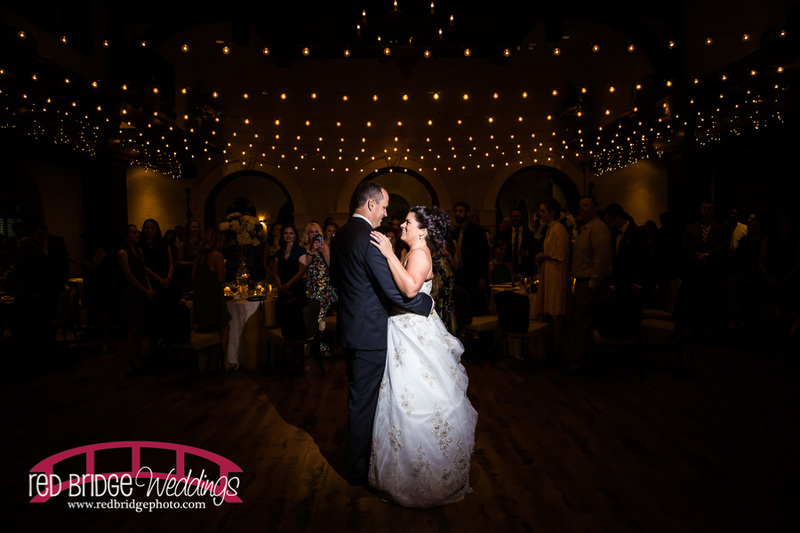 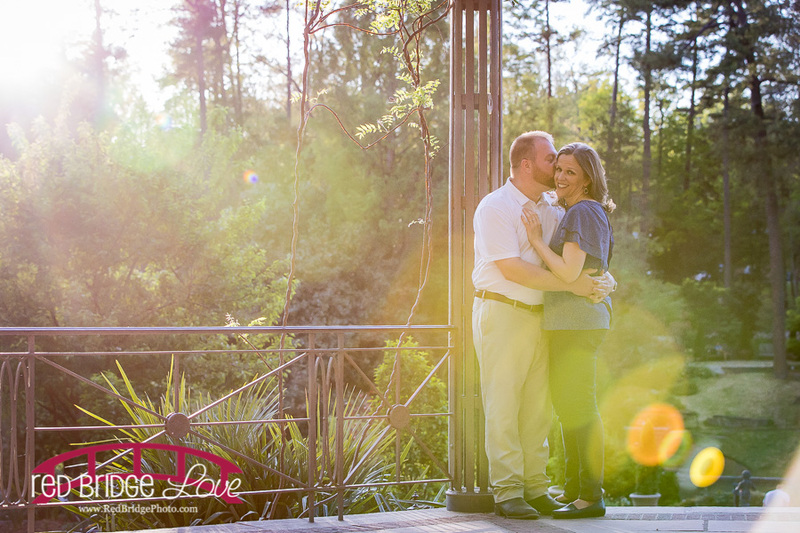 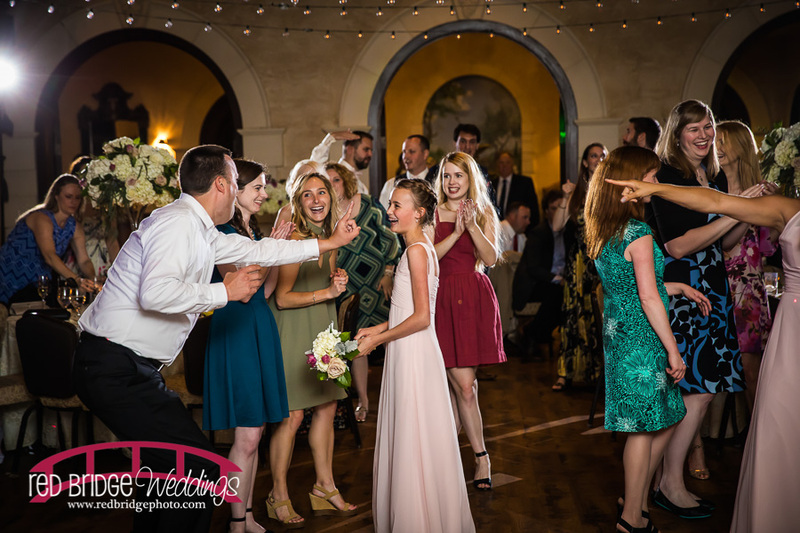 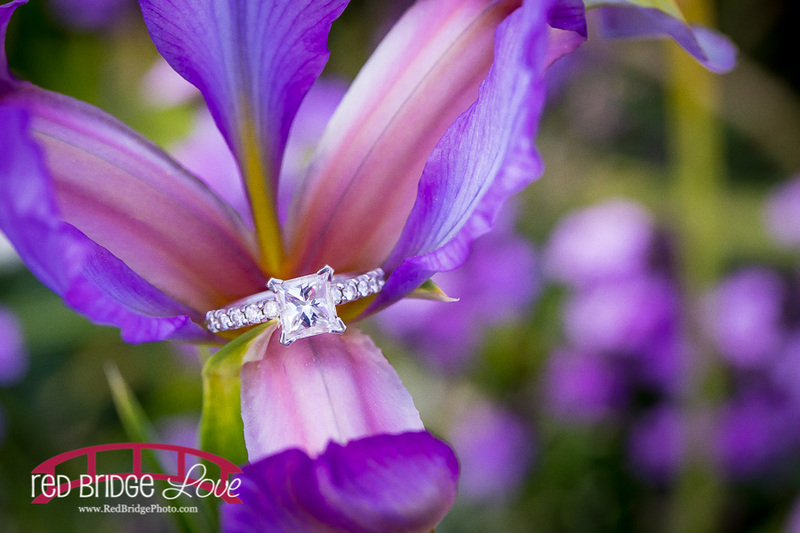 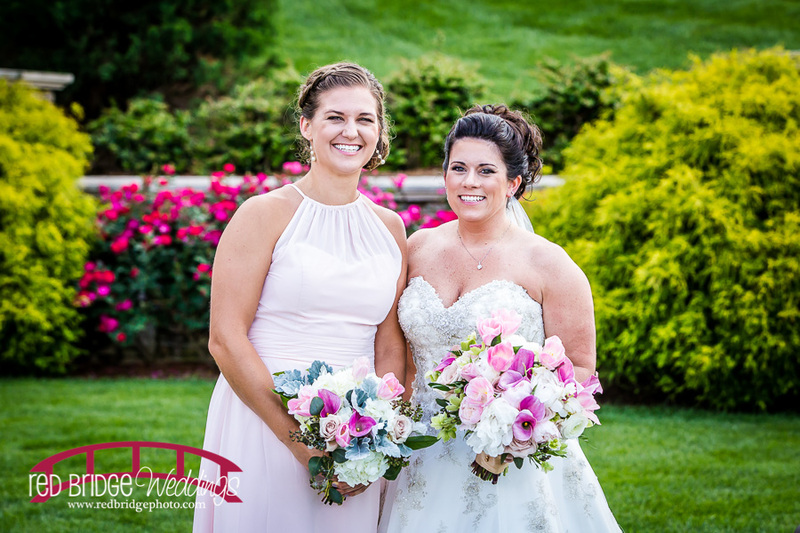 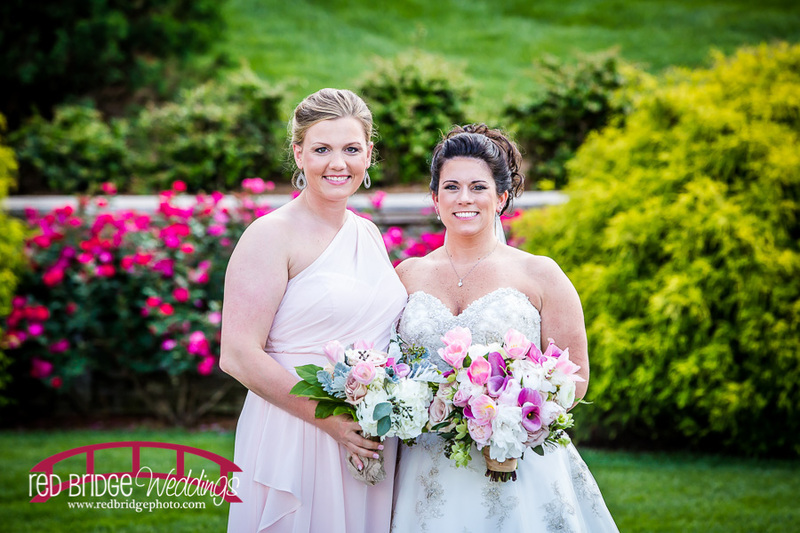 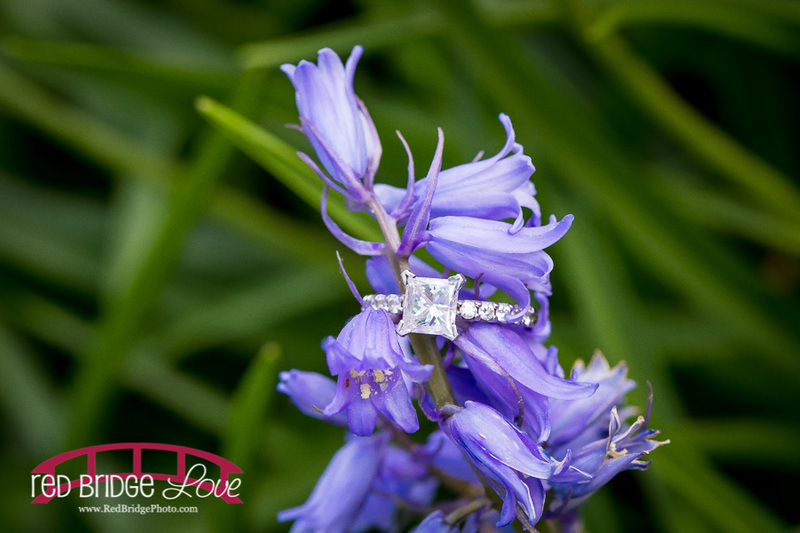 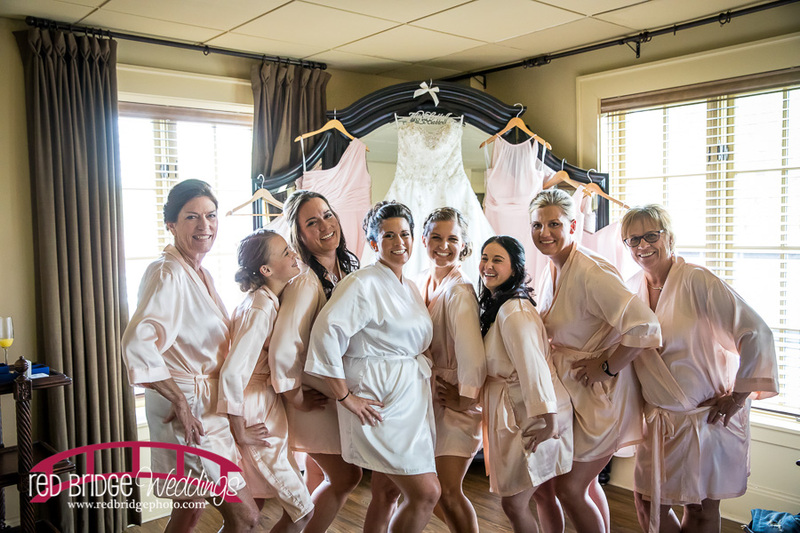 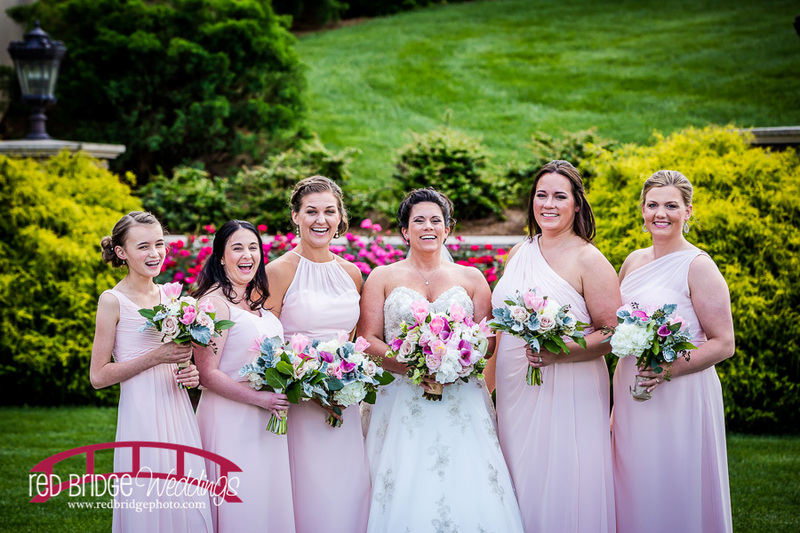 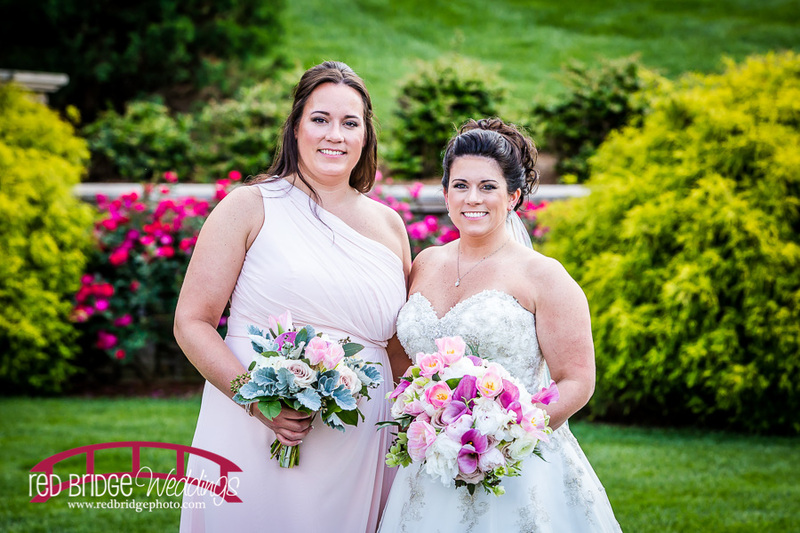 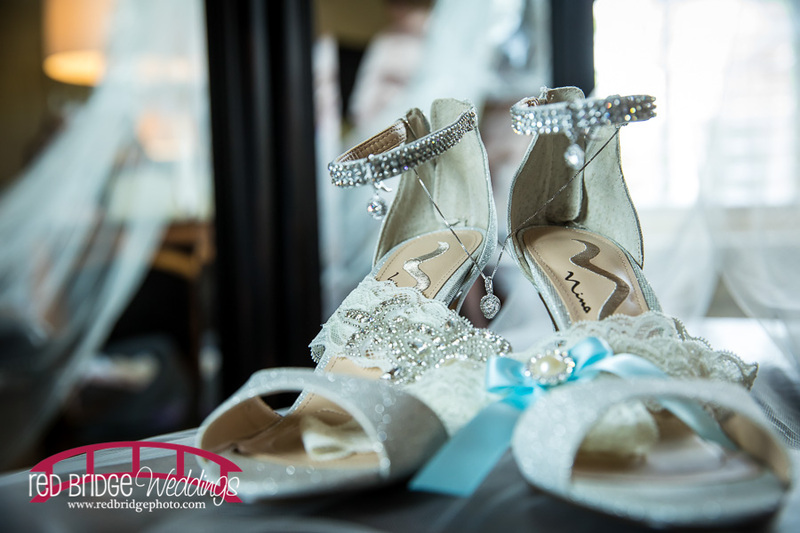 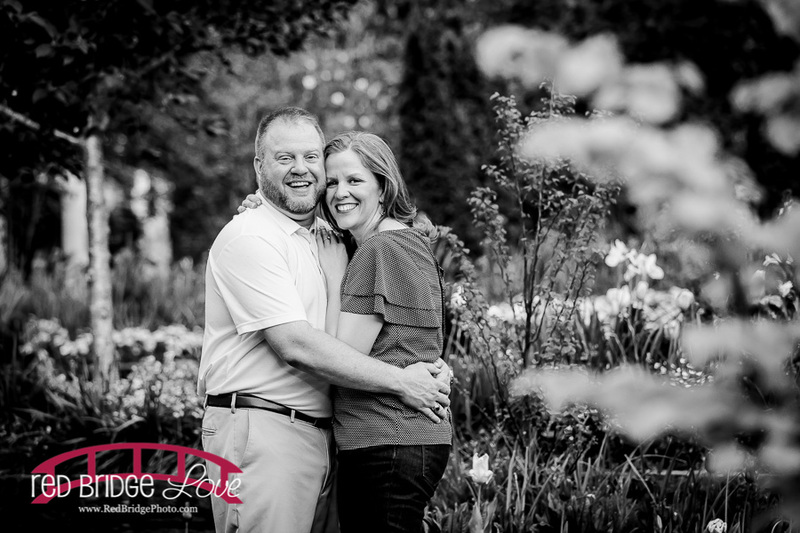 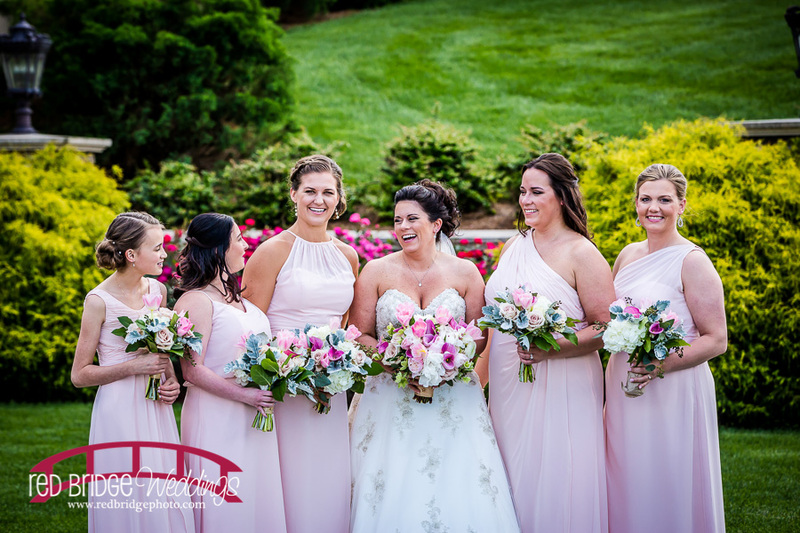 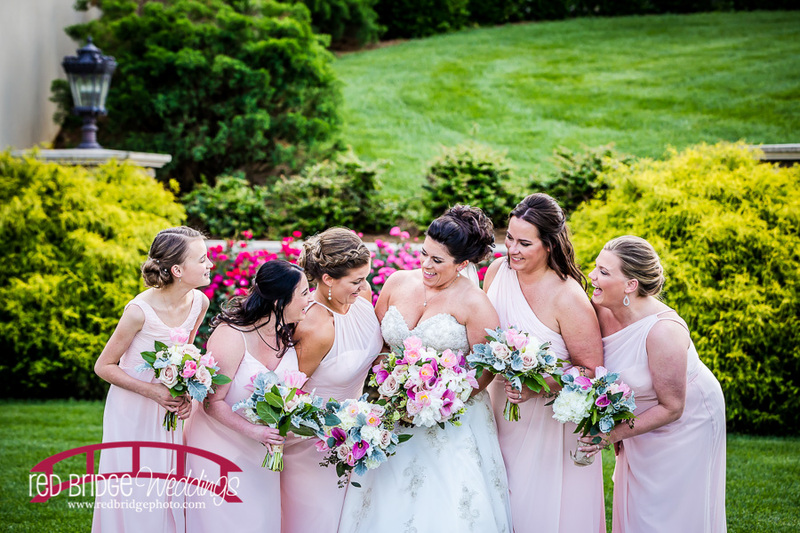 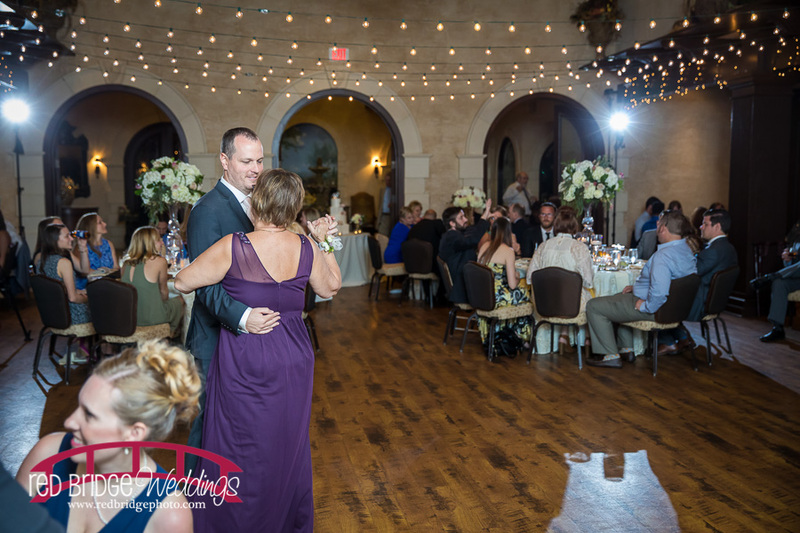 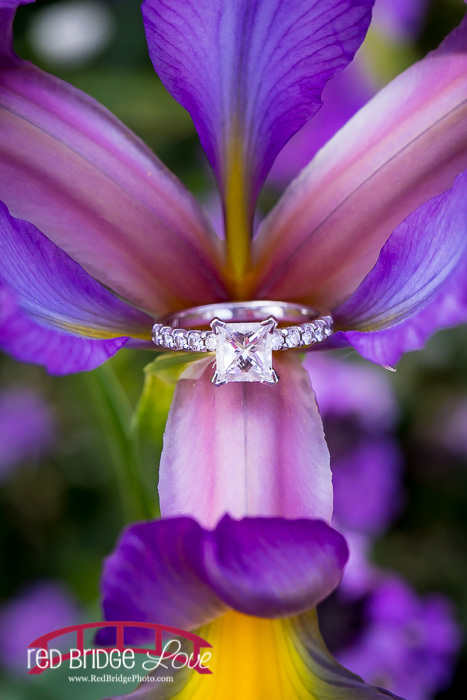 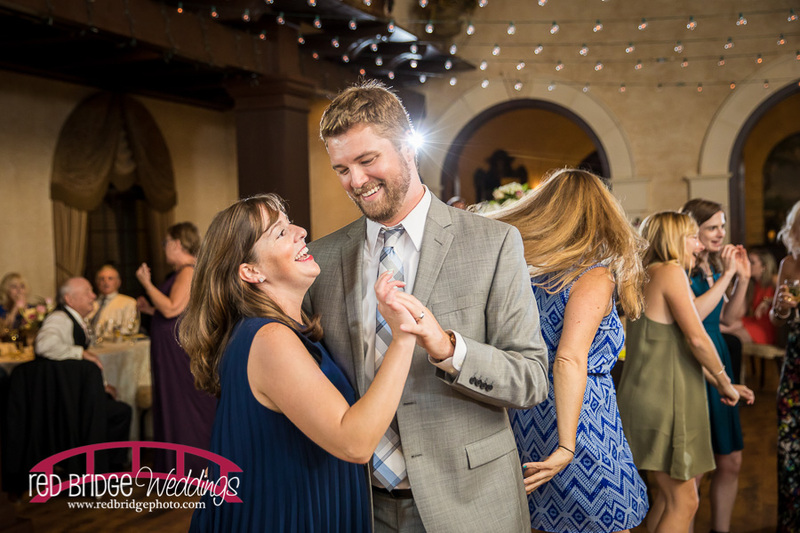 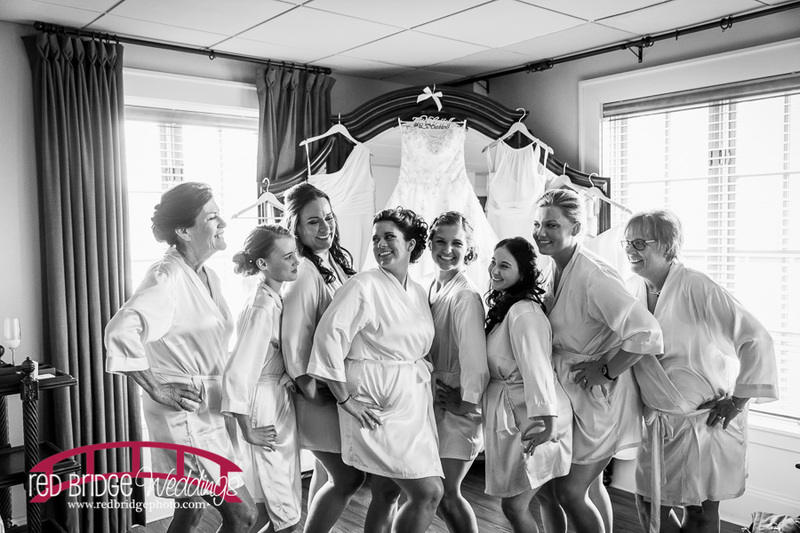 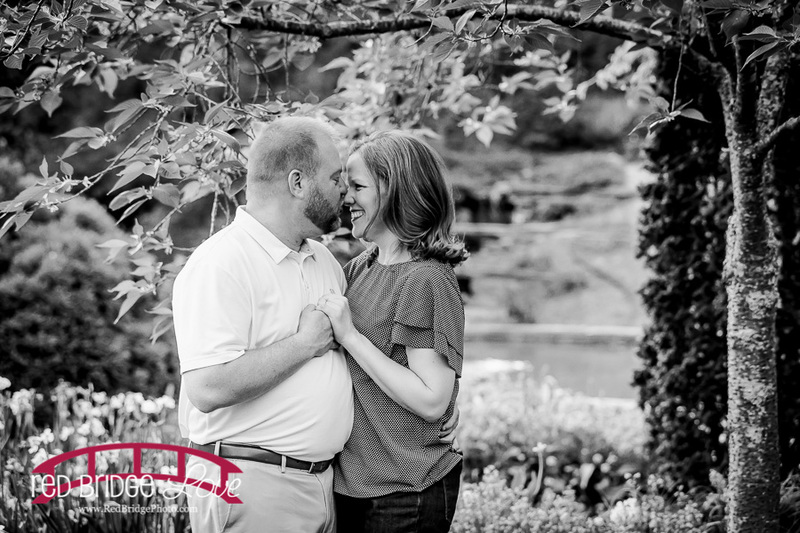 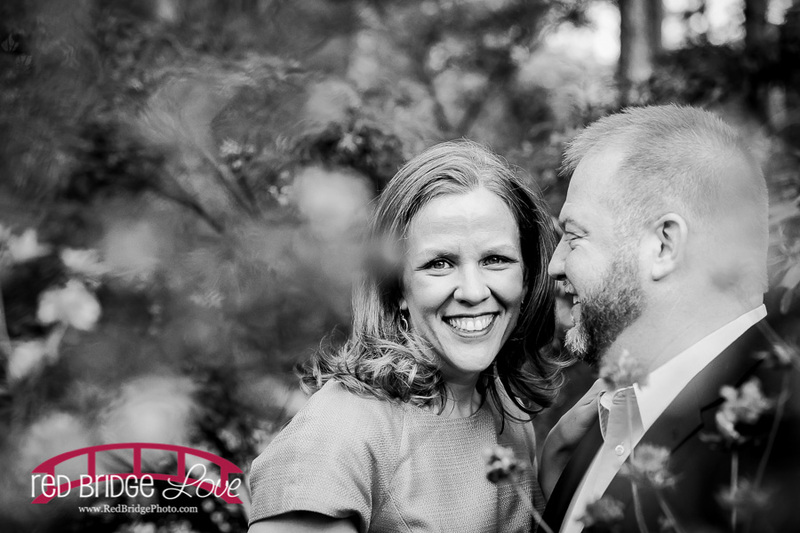 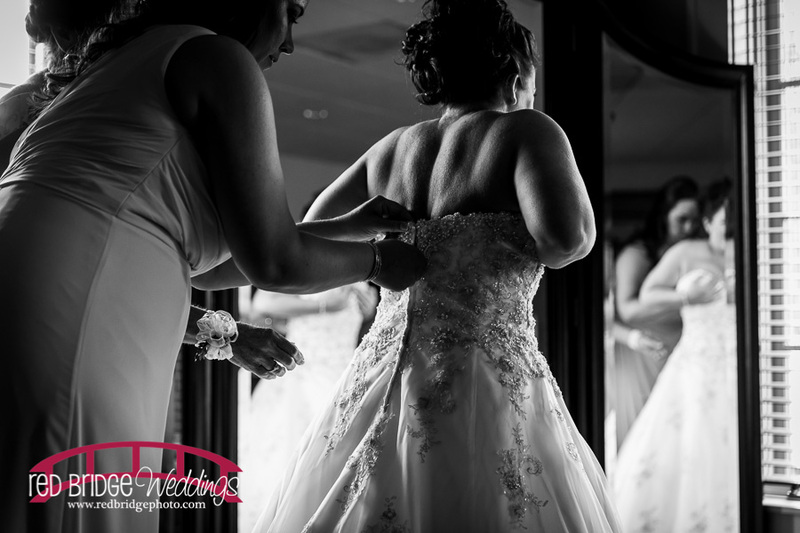 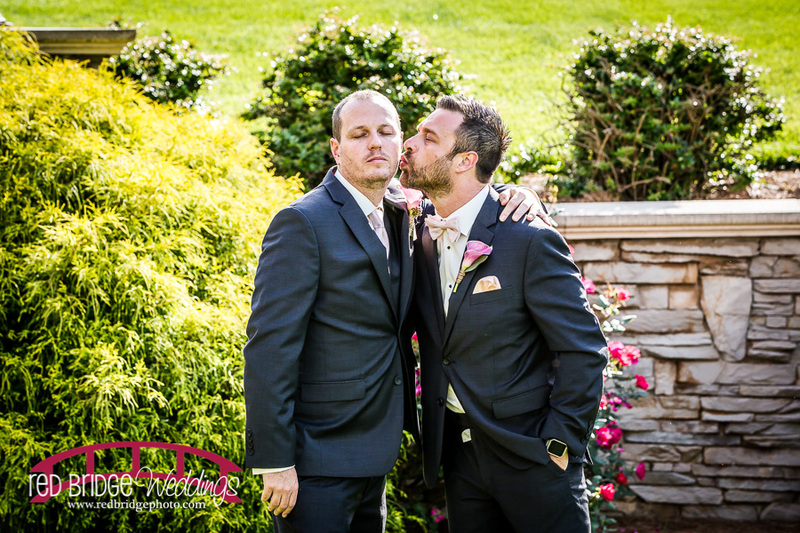 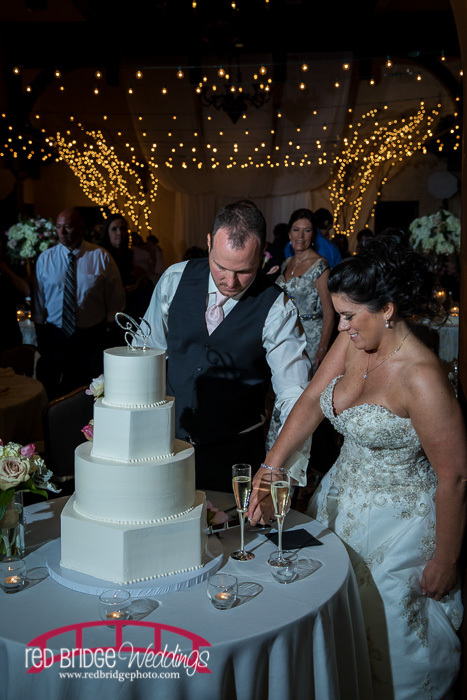 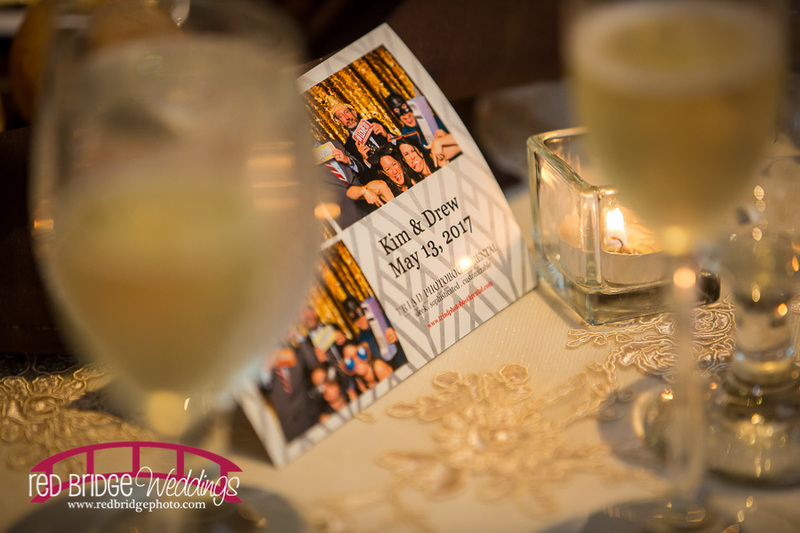 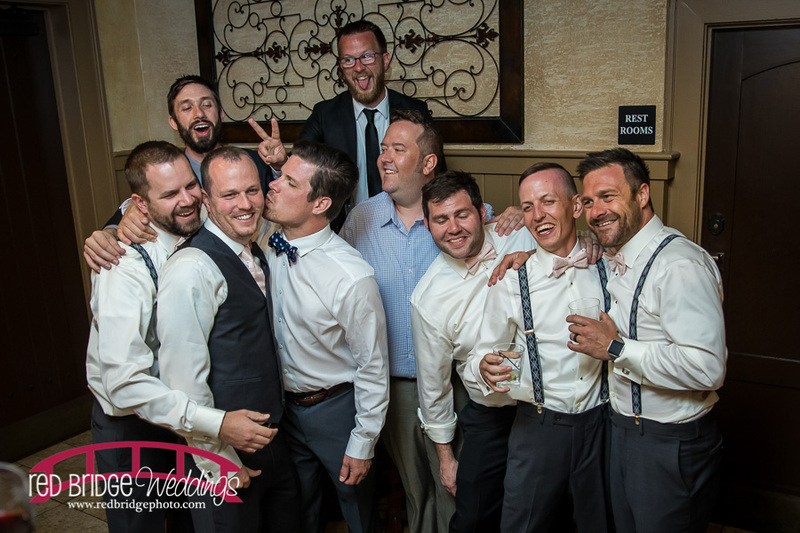 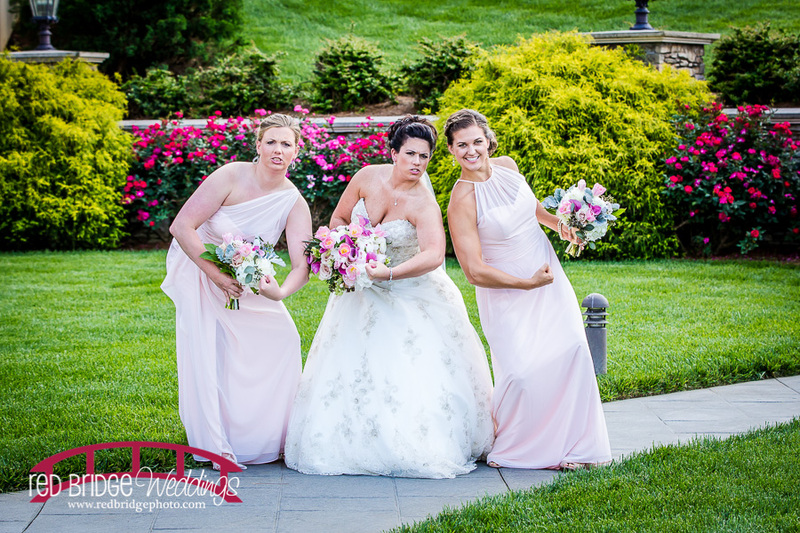 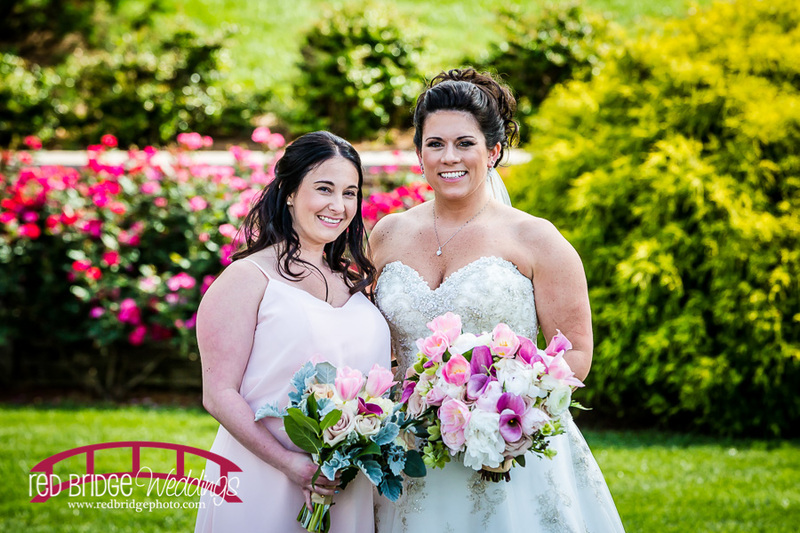 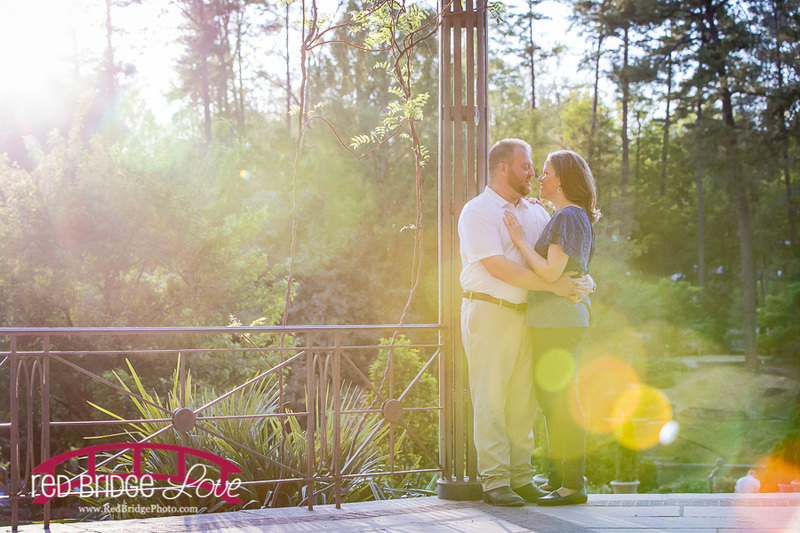 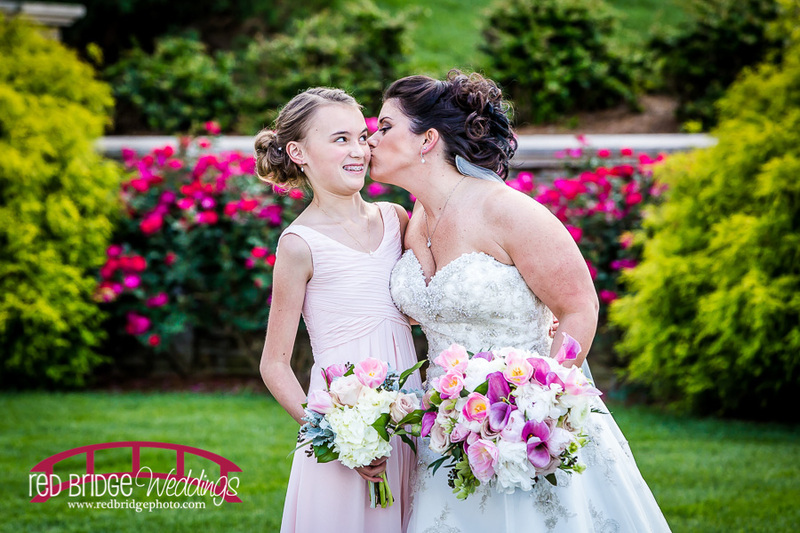 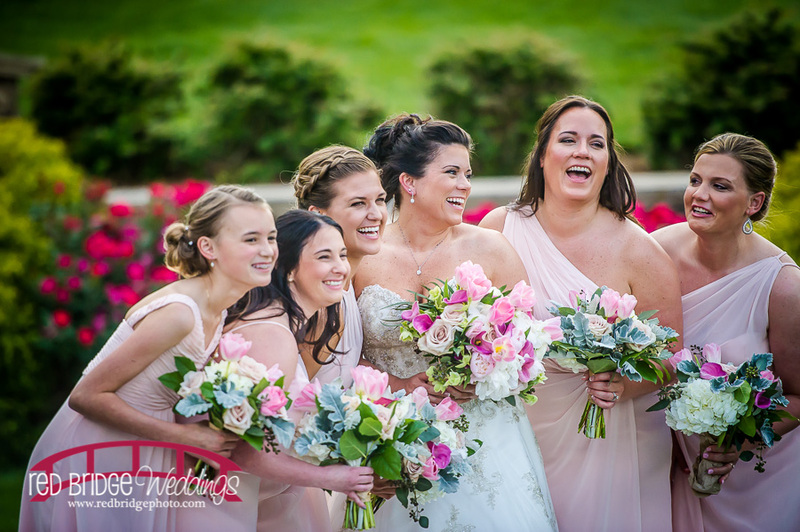 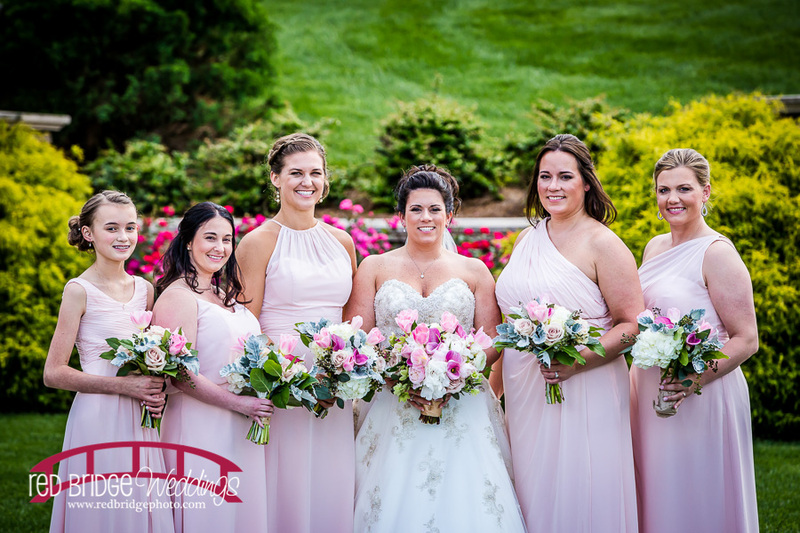 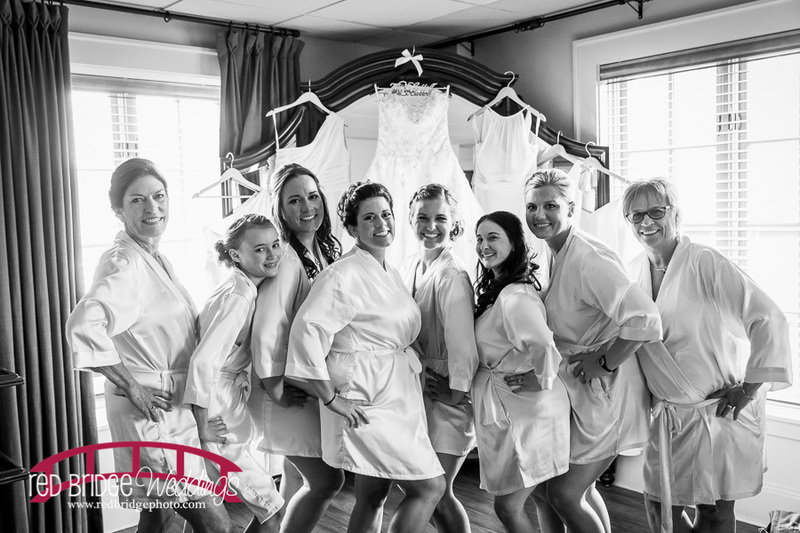 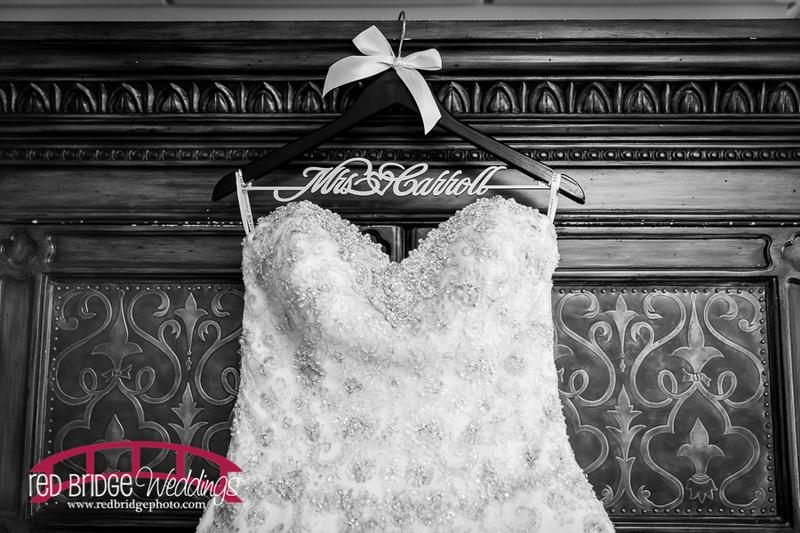 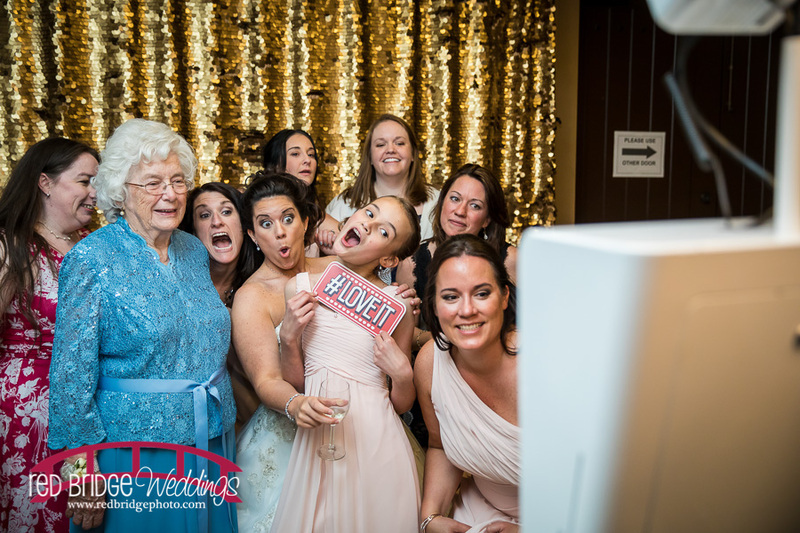 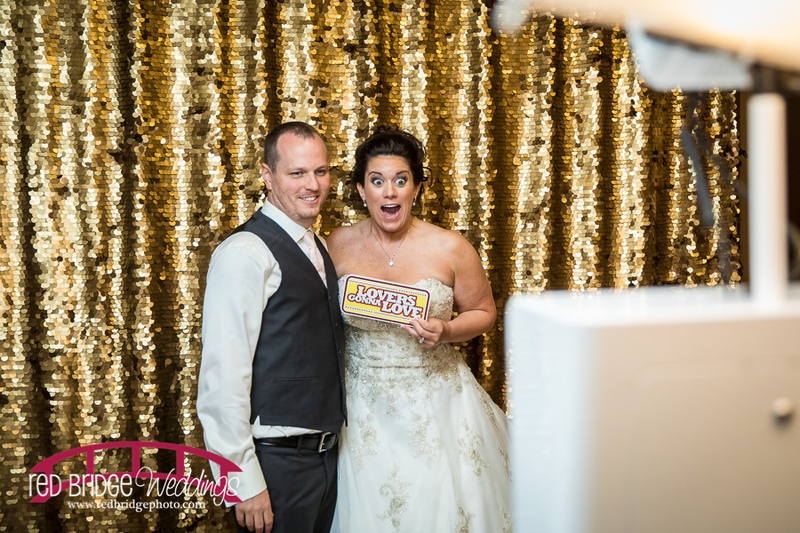 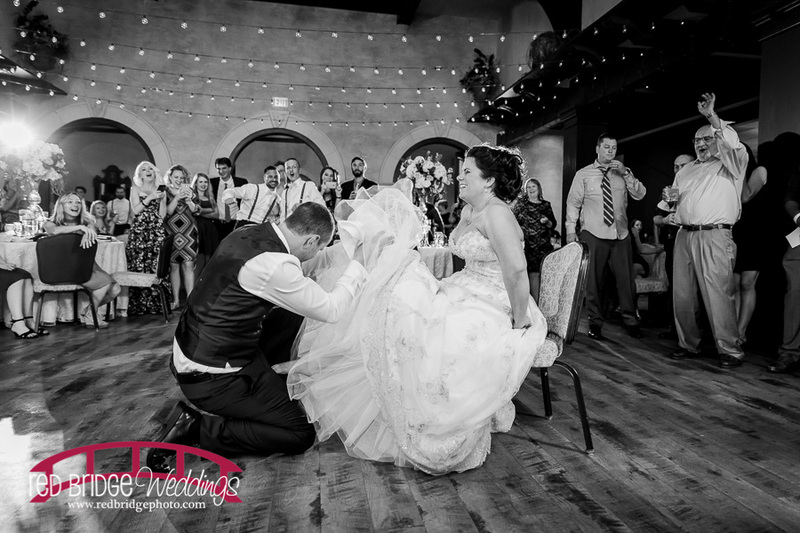 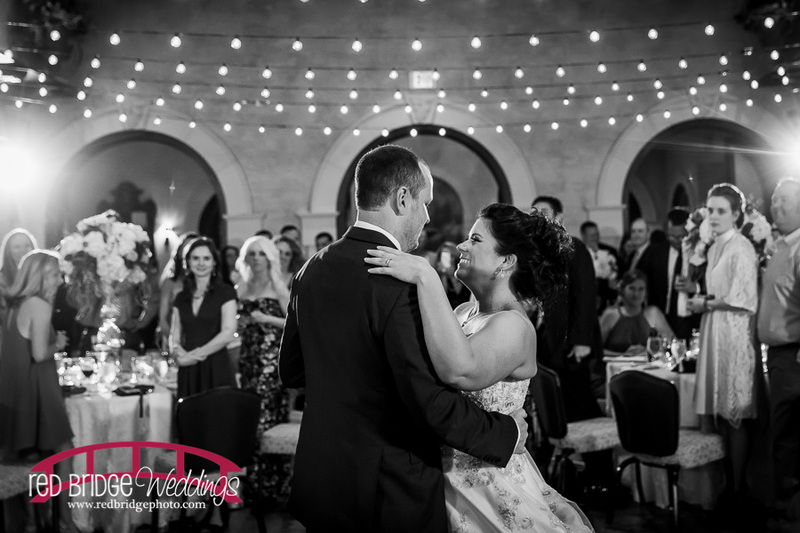 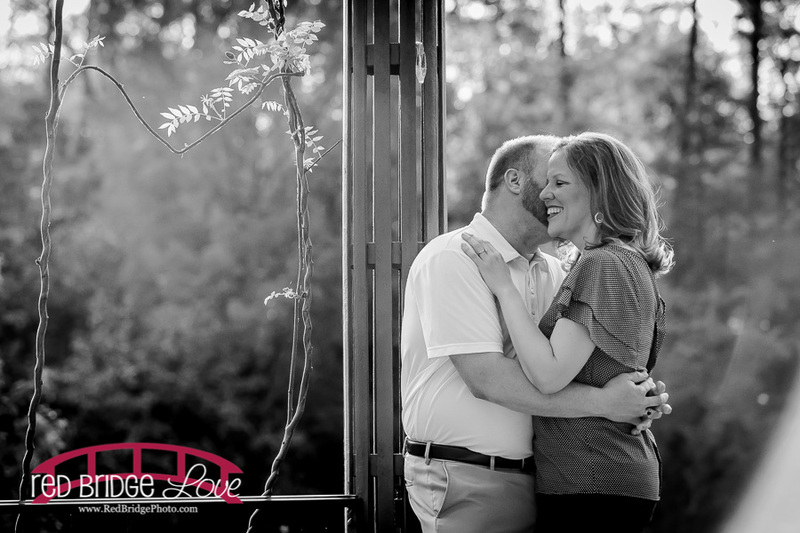 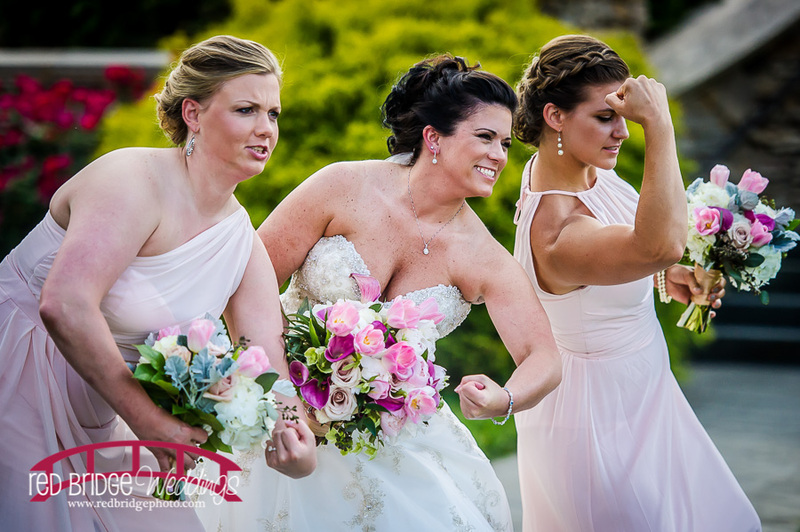 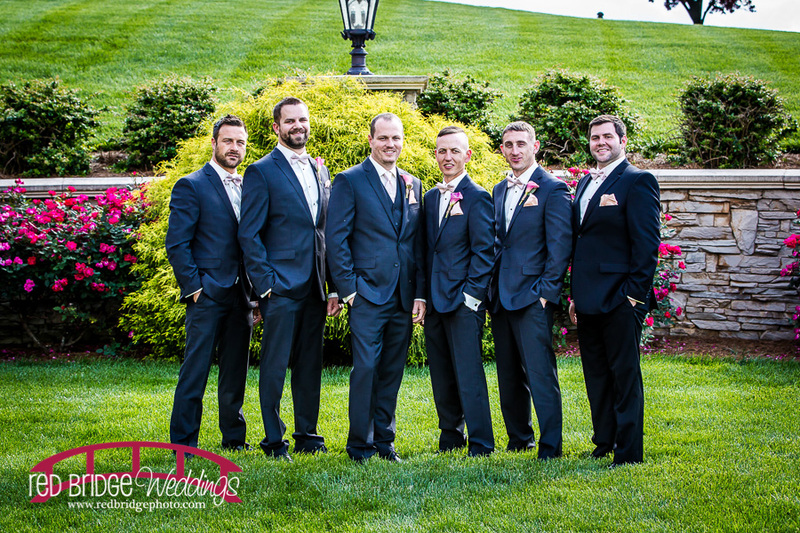 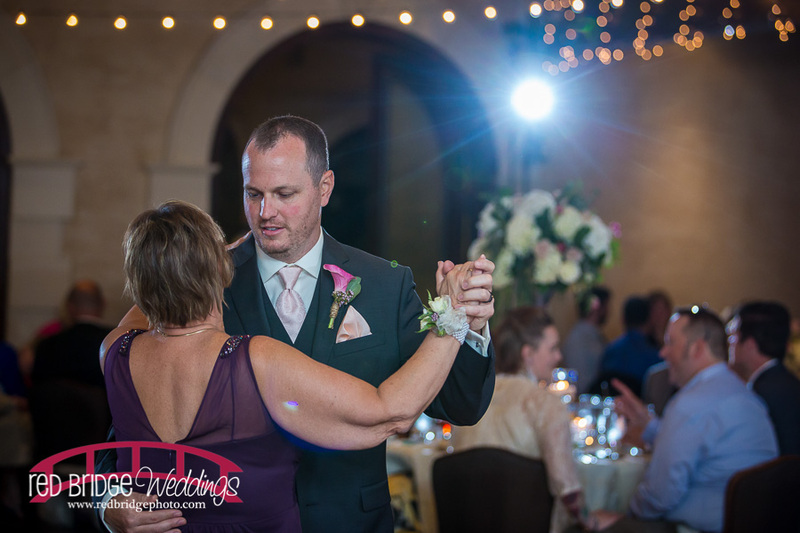 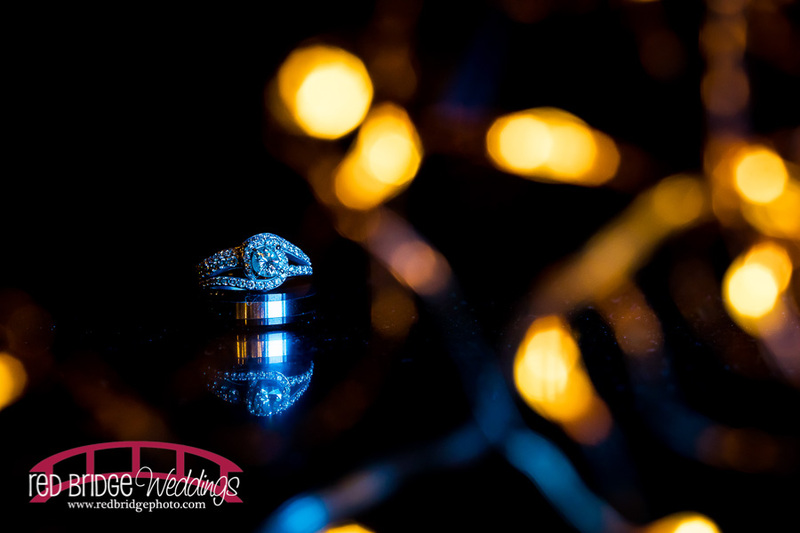 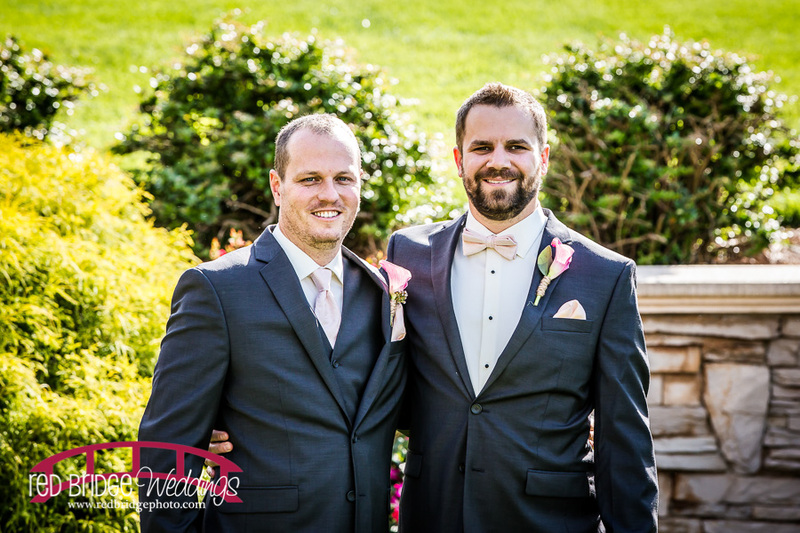 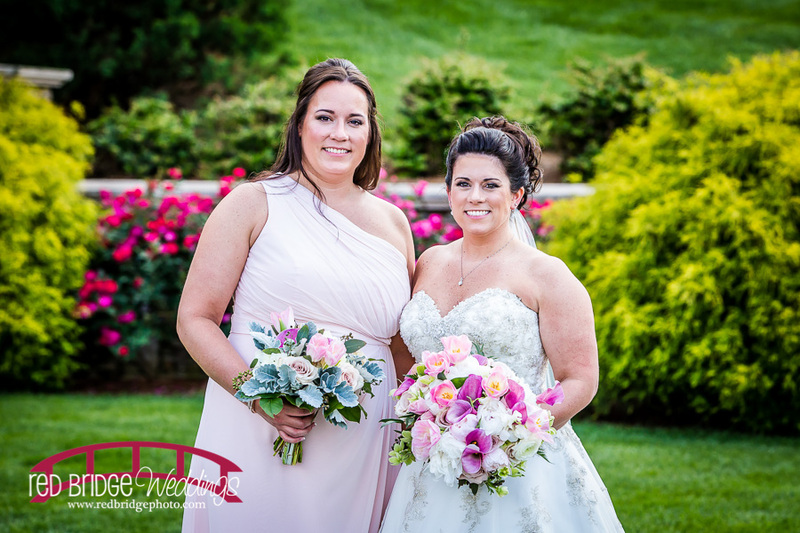 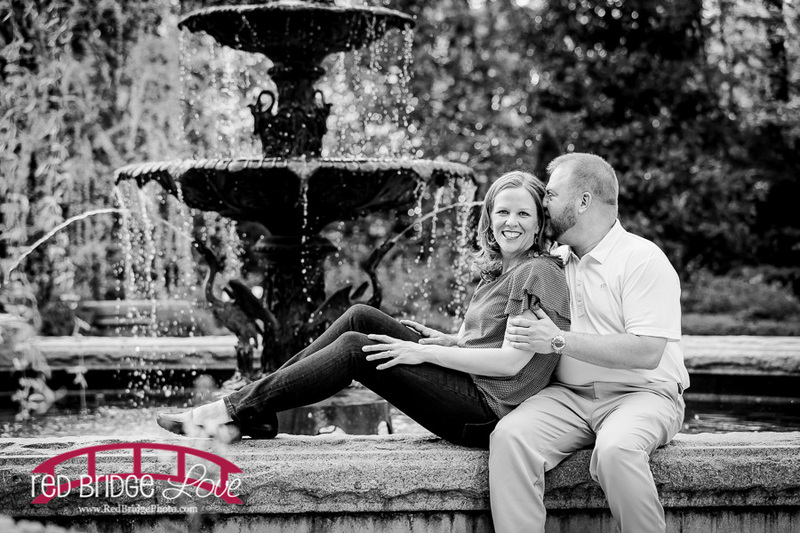 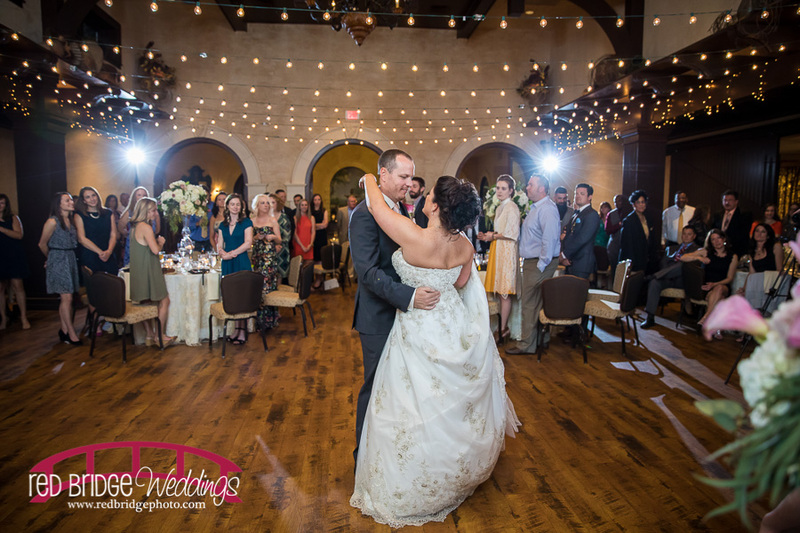 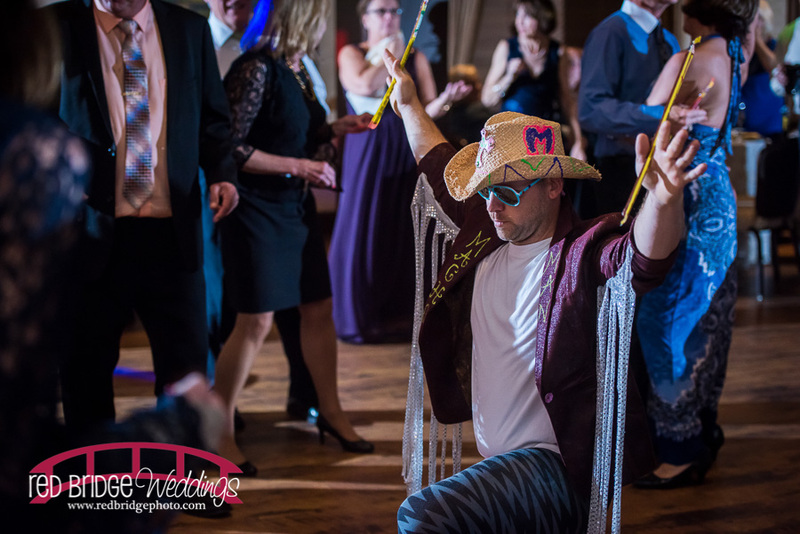 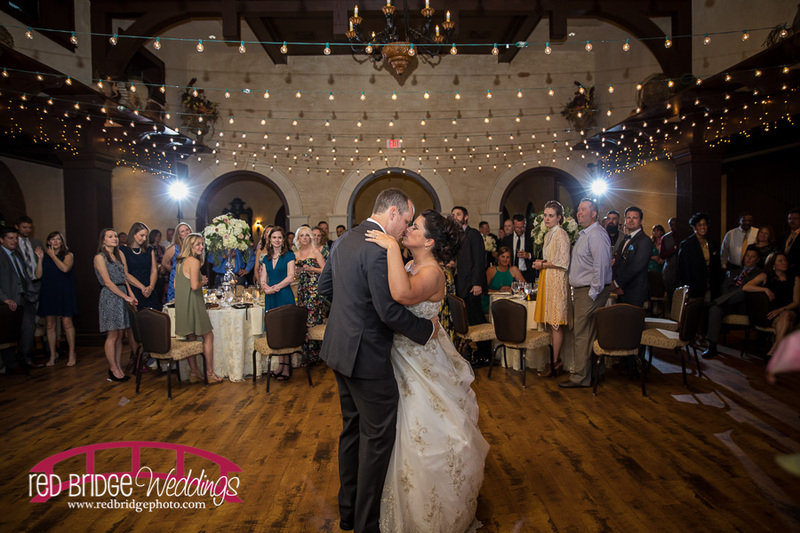 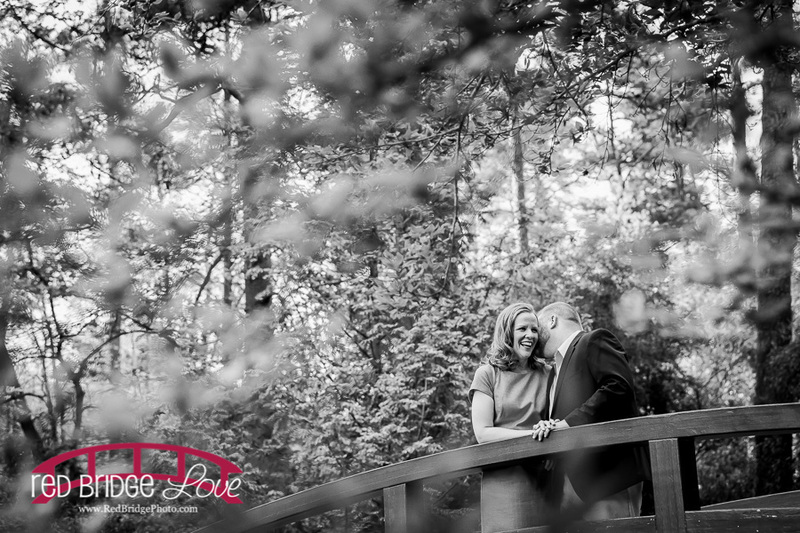 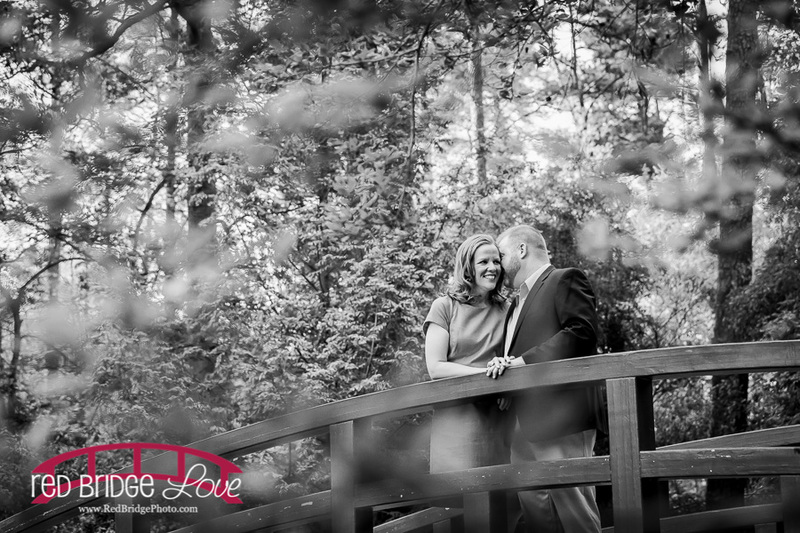 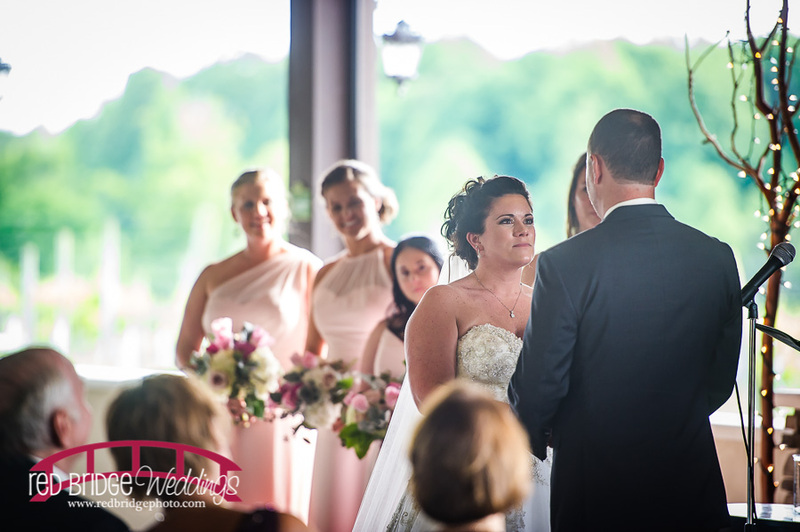 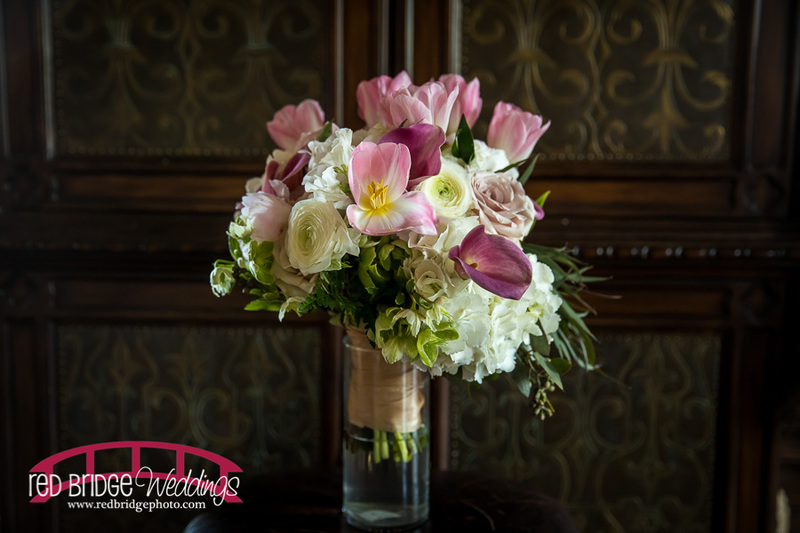 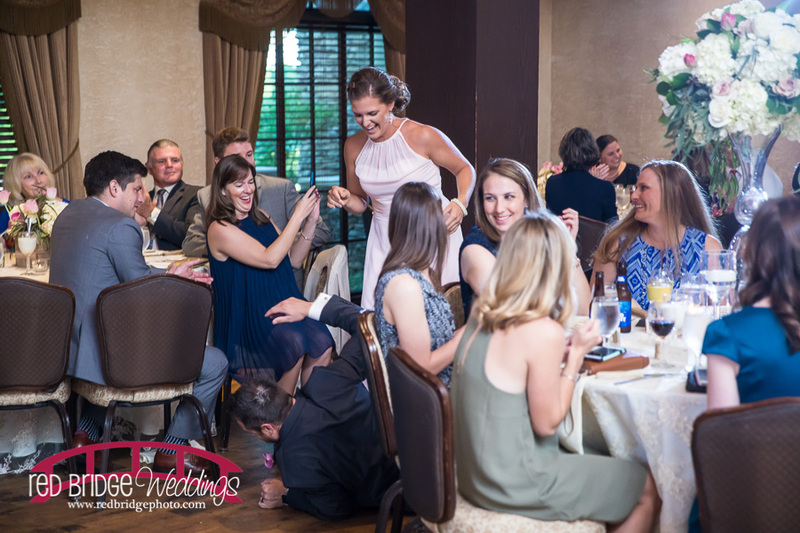 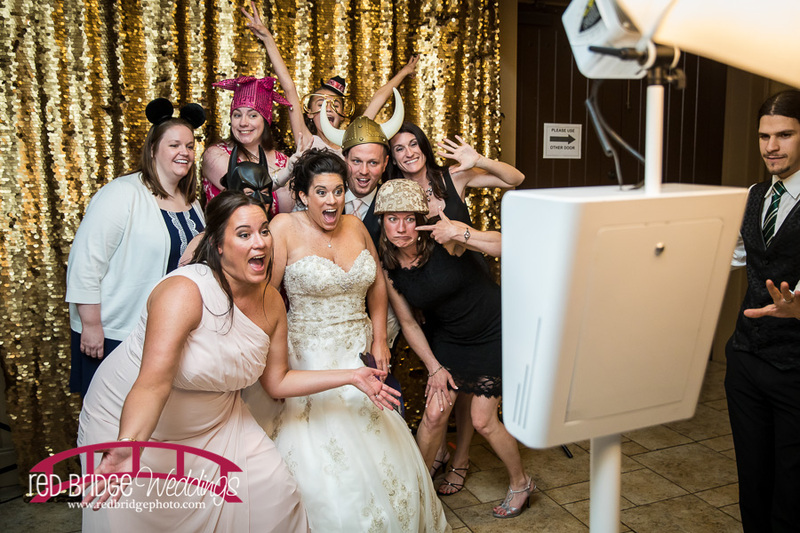 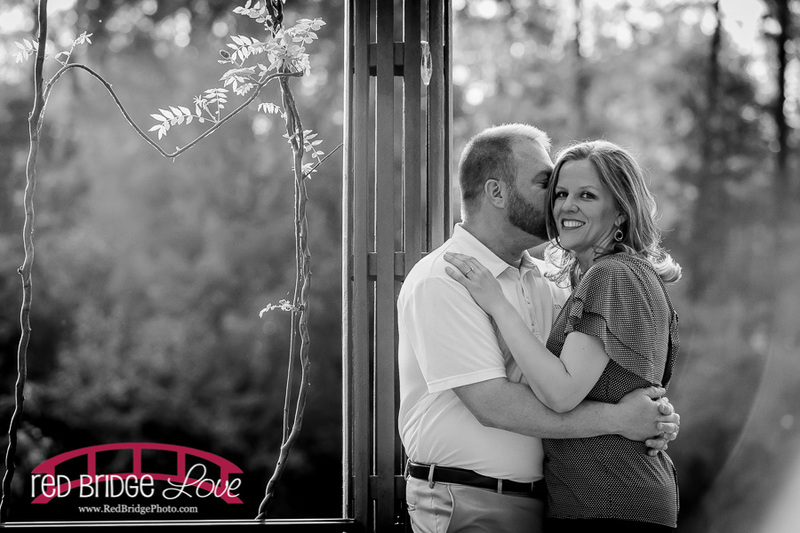 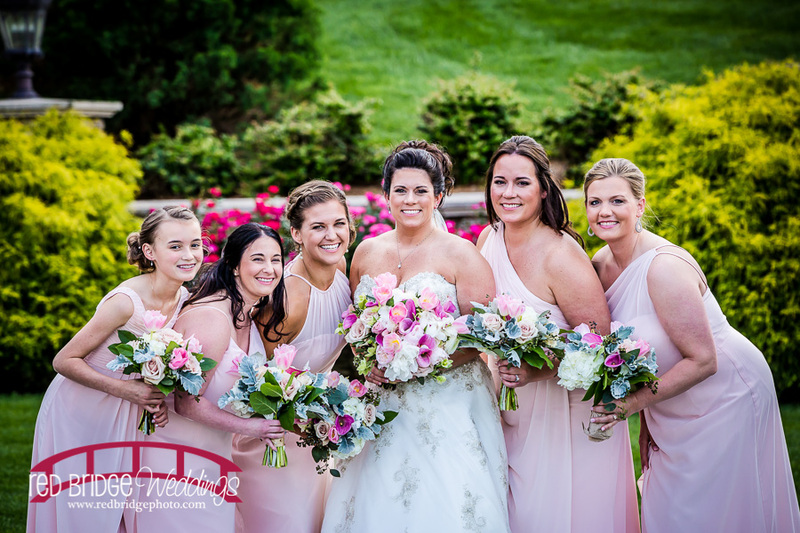 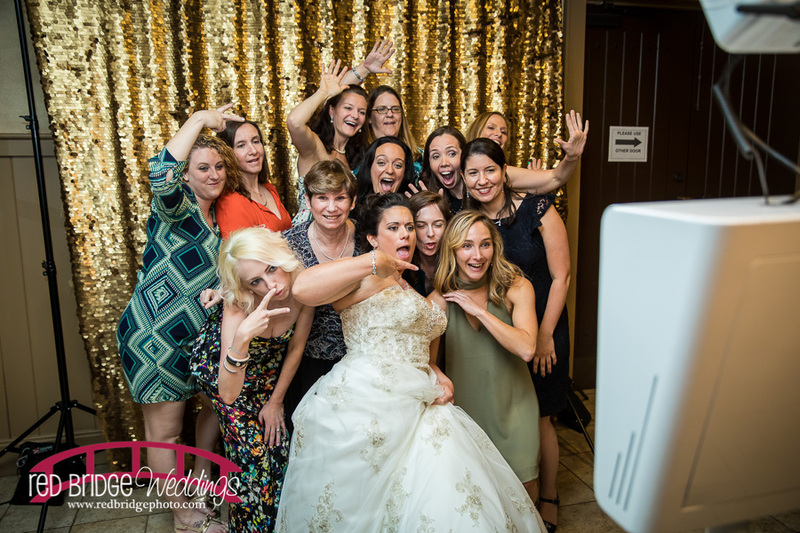 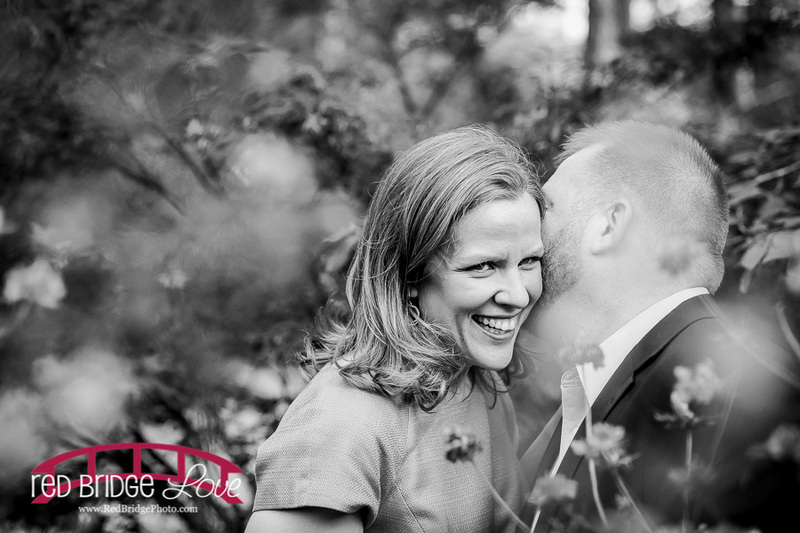 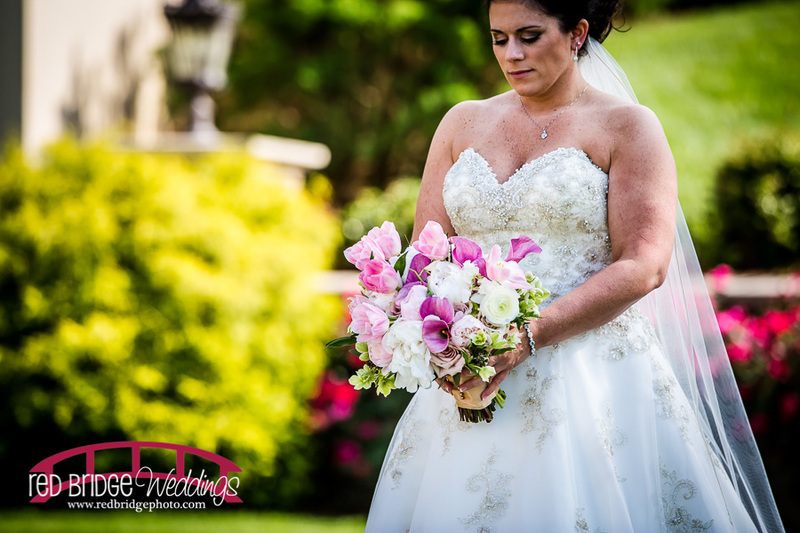 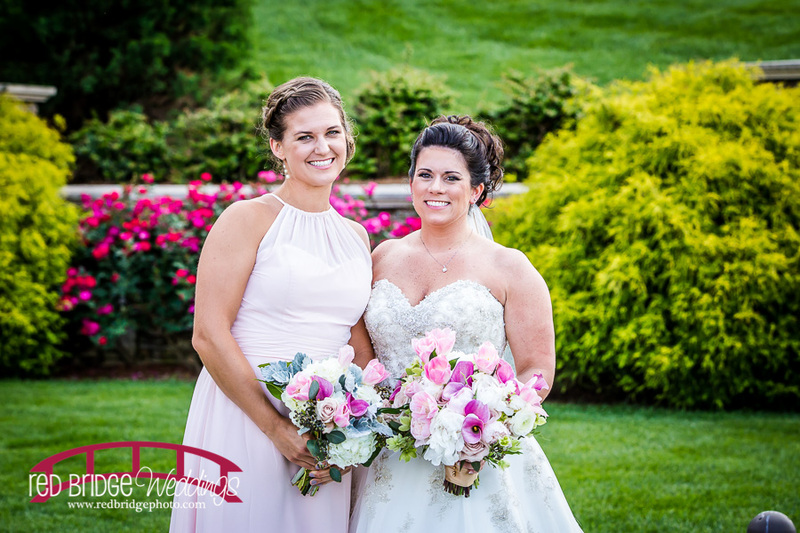 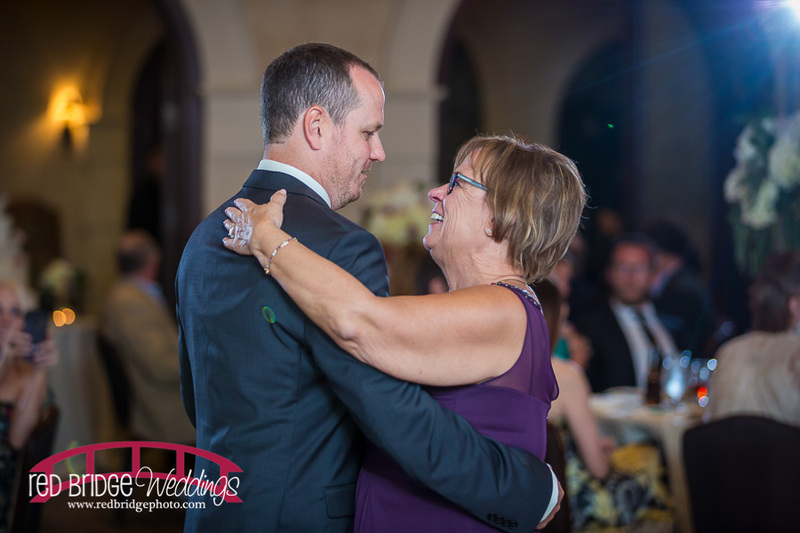 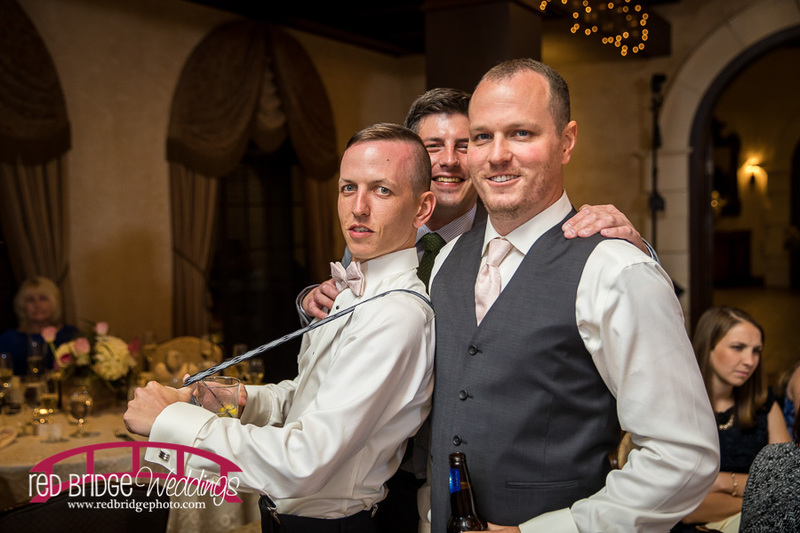 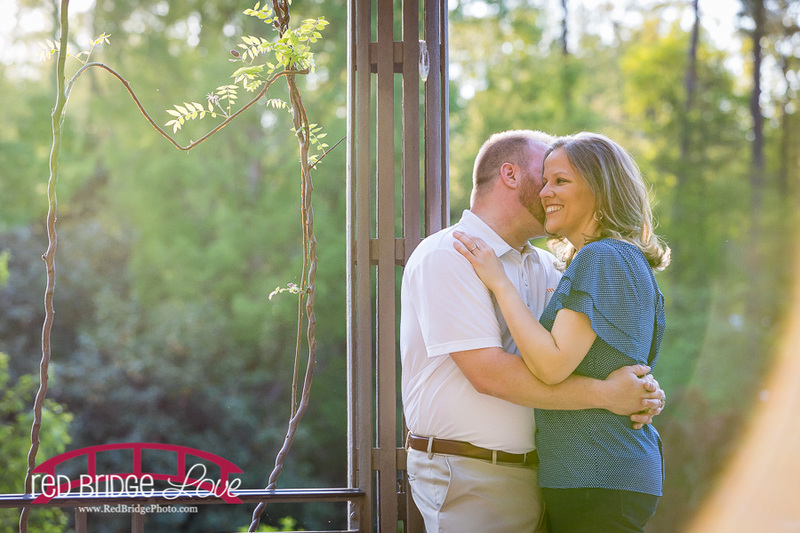 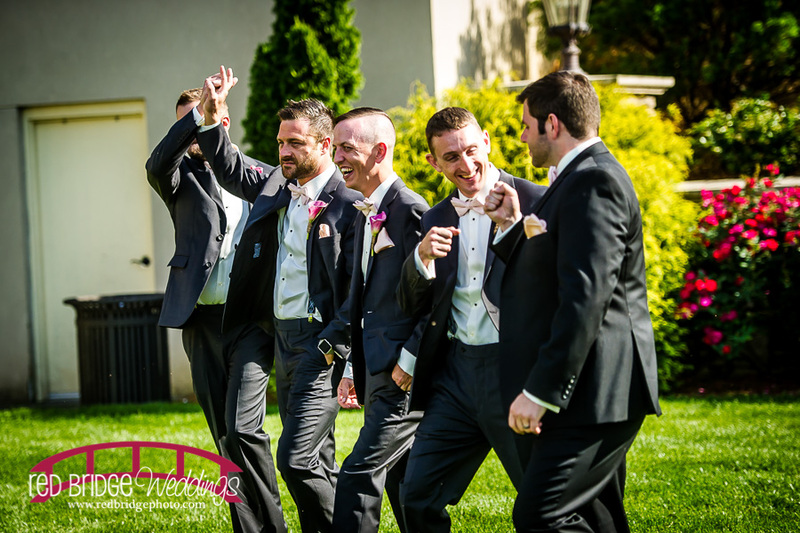 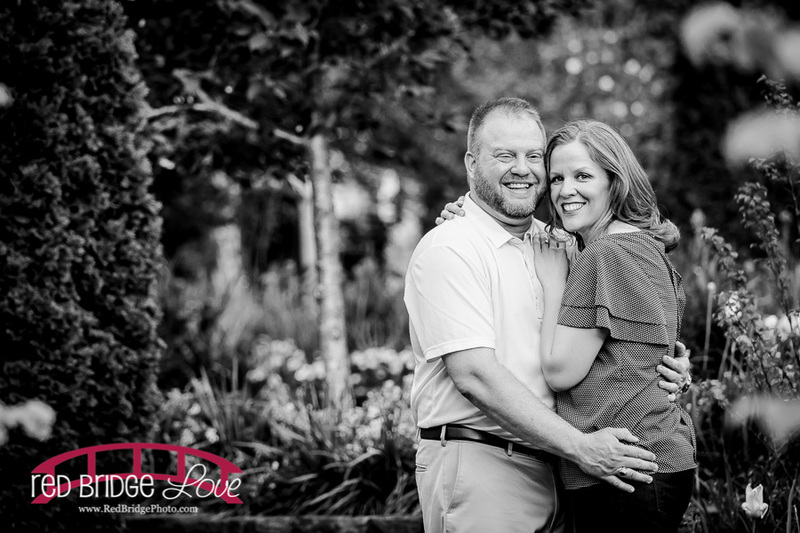 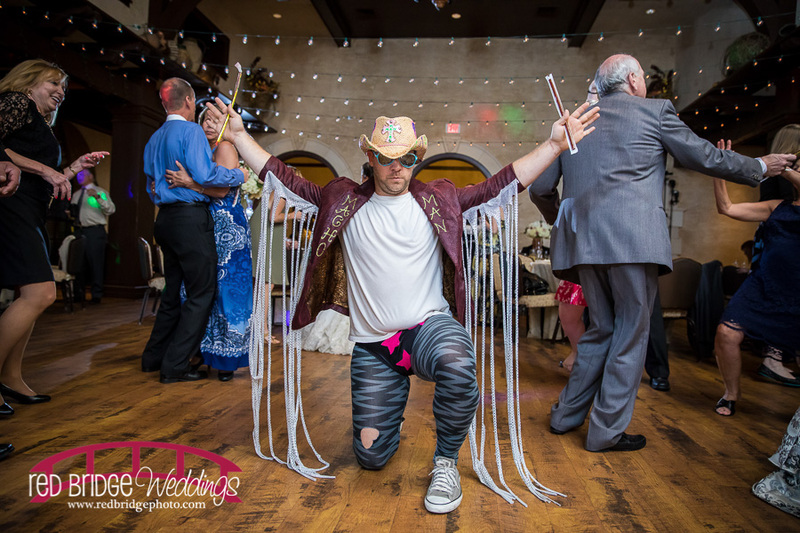 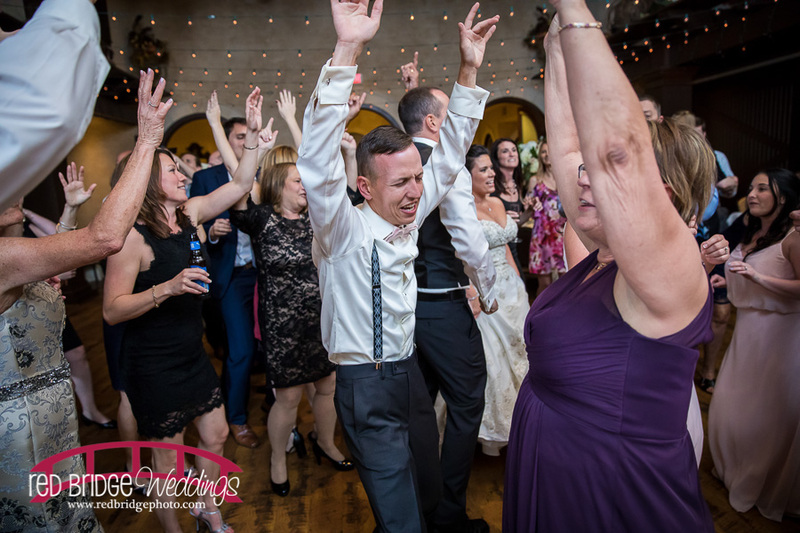 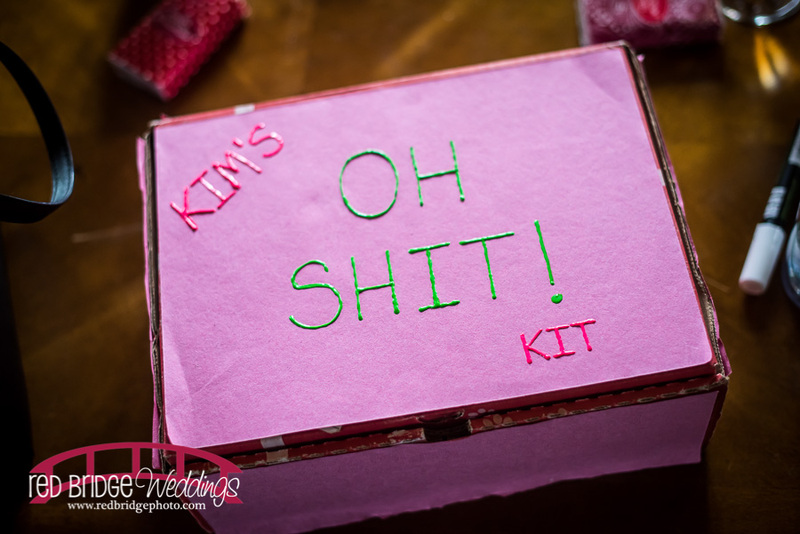 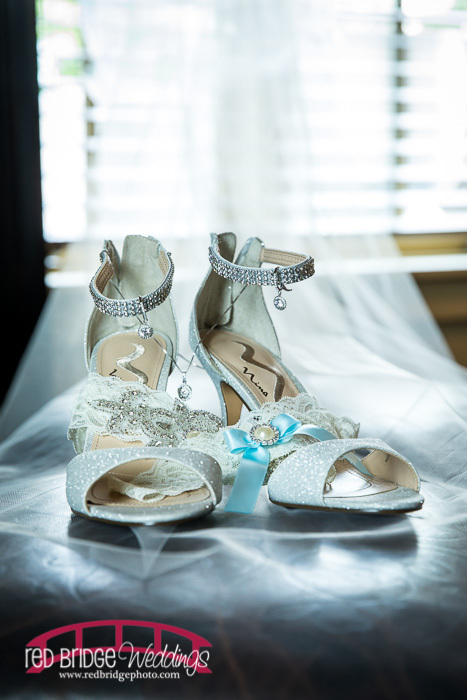 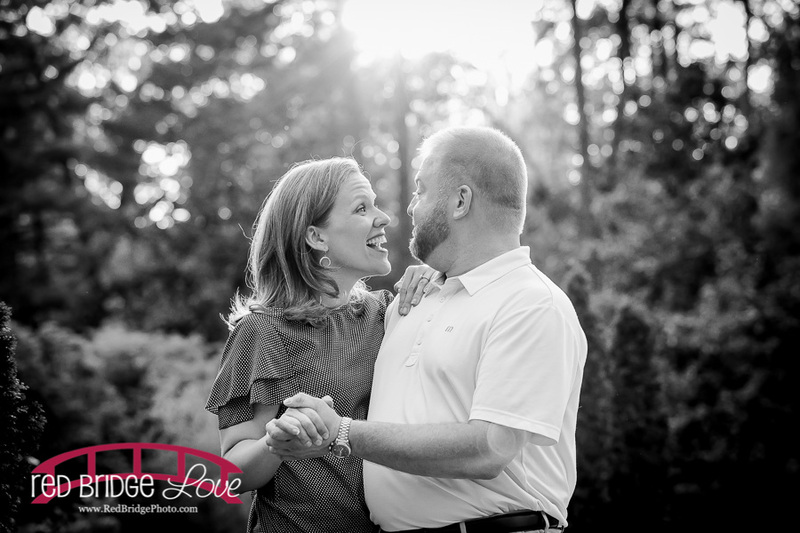 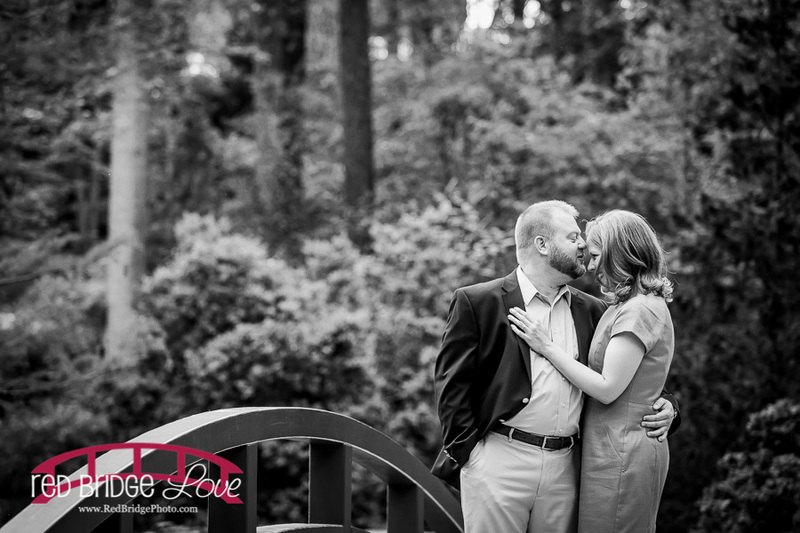 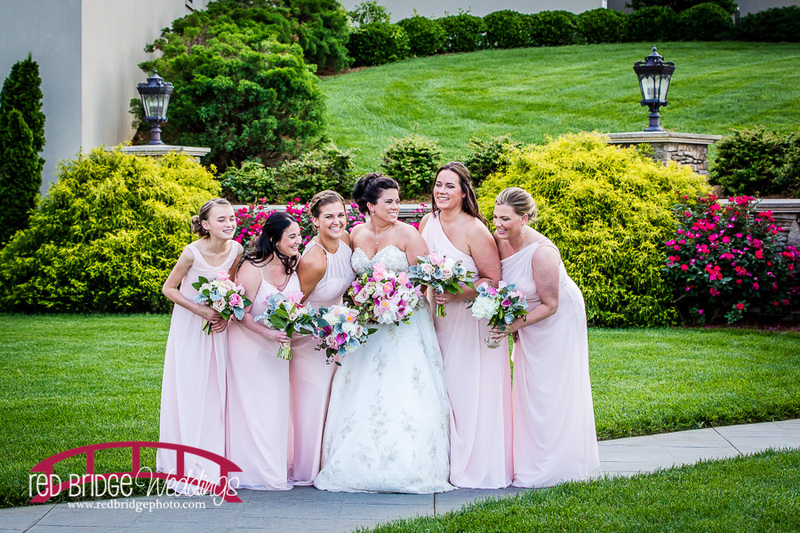 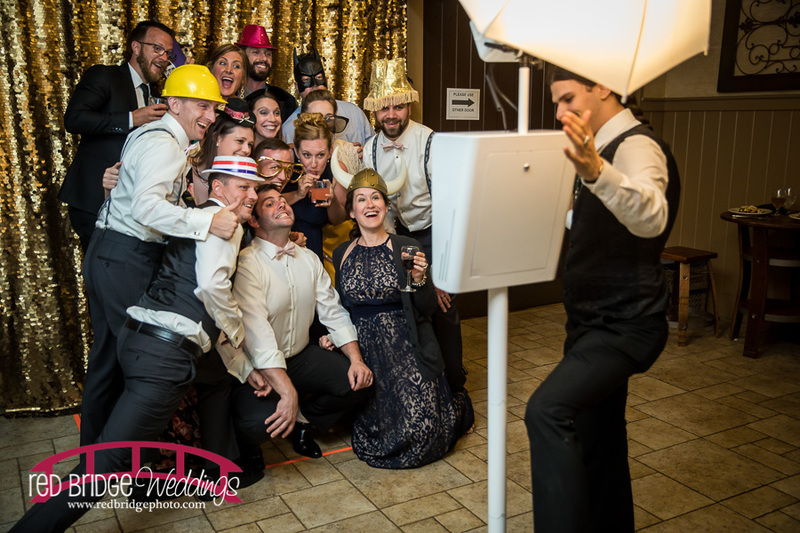 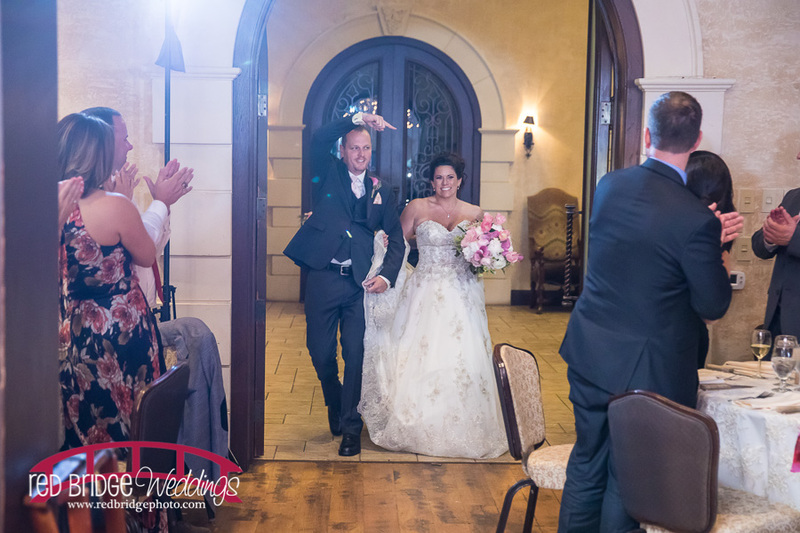 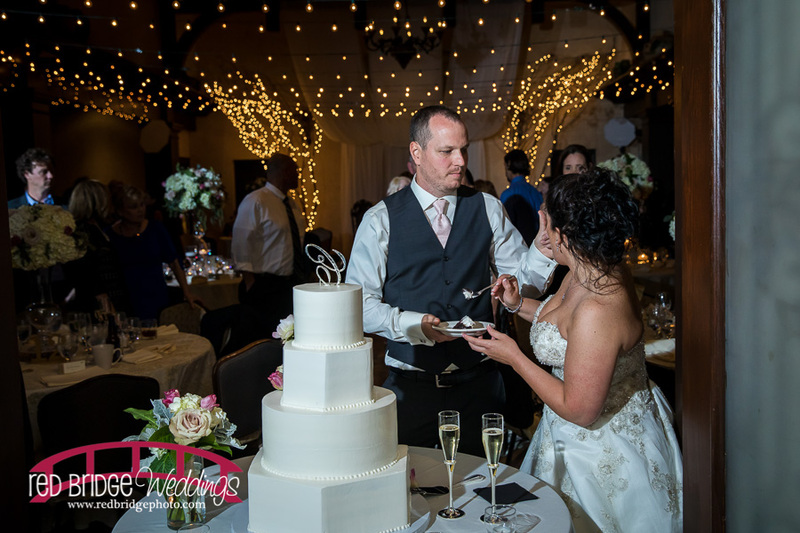 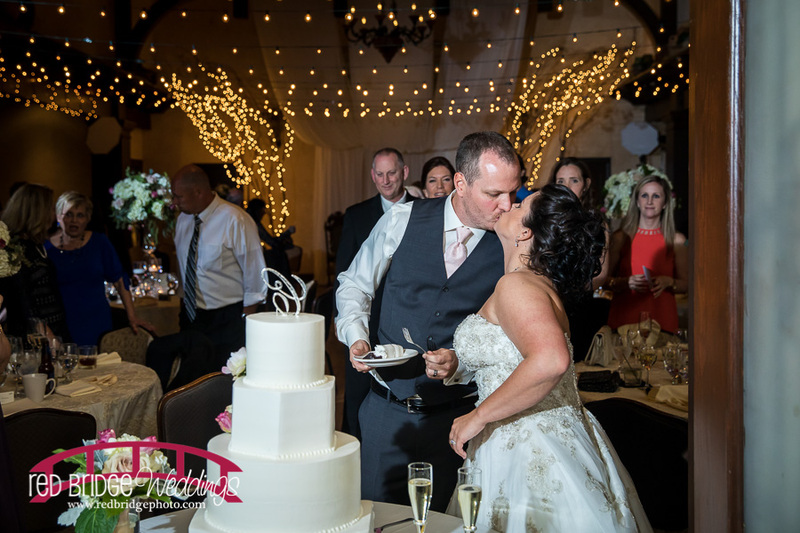 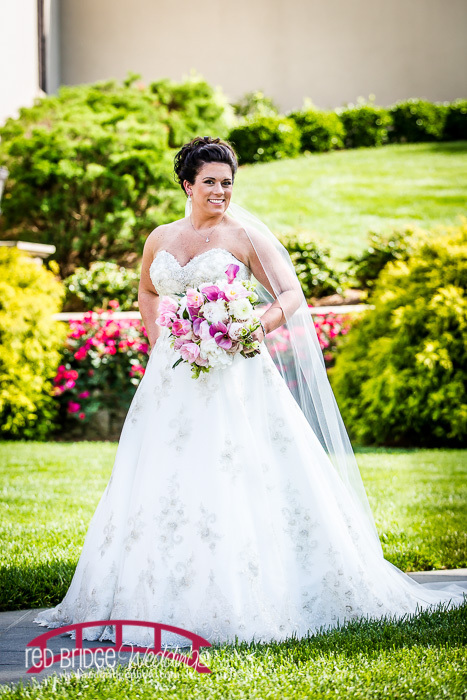 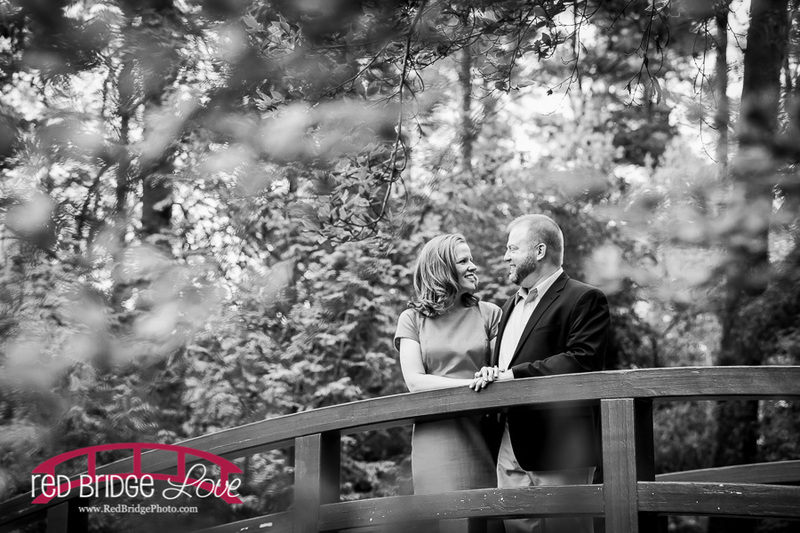 We had SO MUCH fun and I know this was exactly what Kim and Drew were looking for for their wedding day! 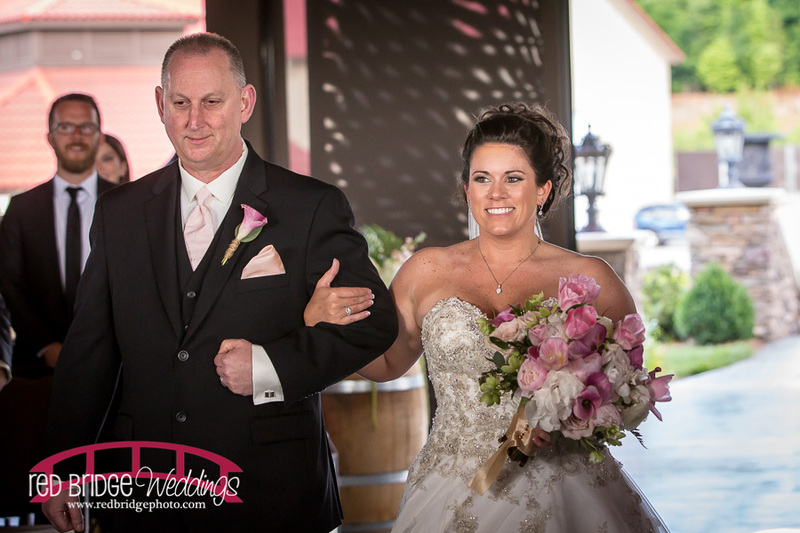 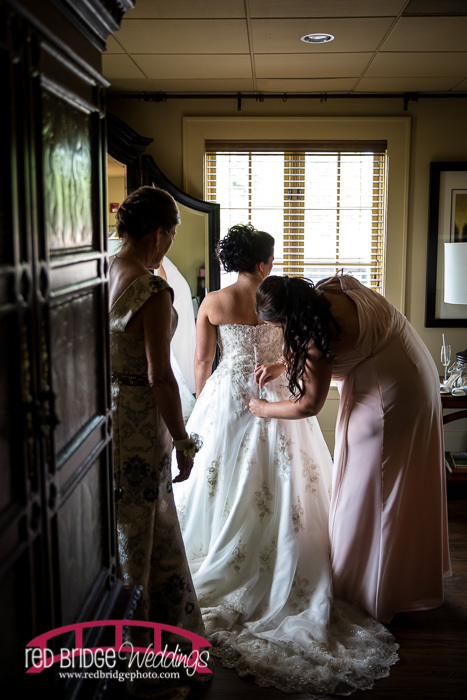 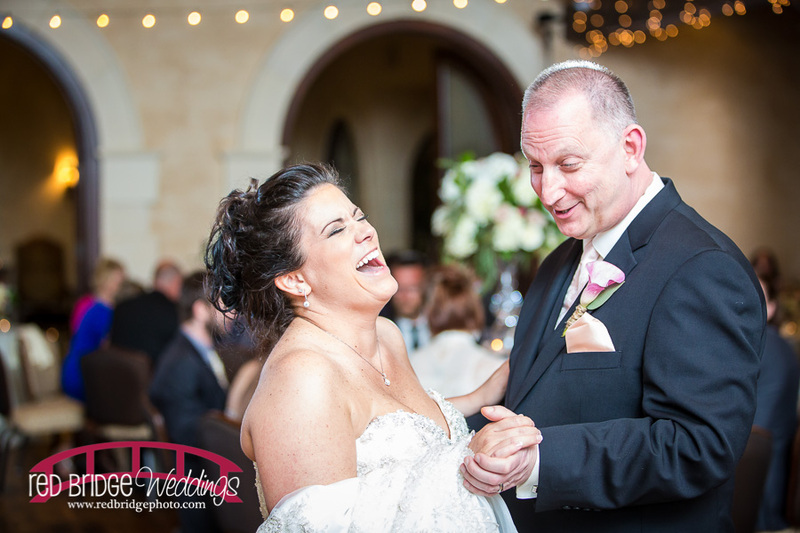 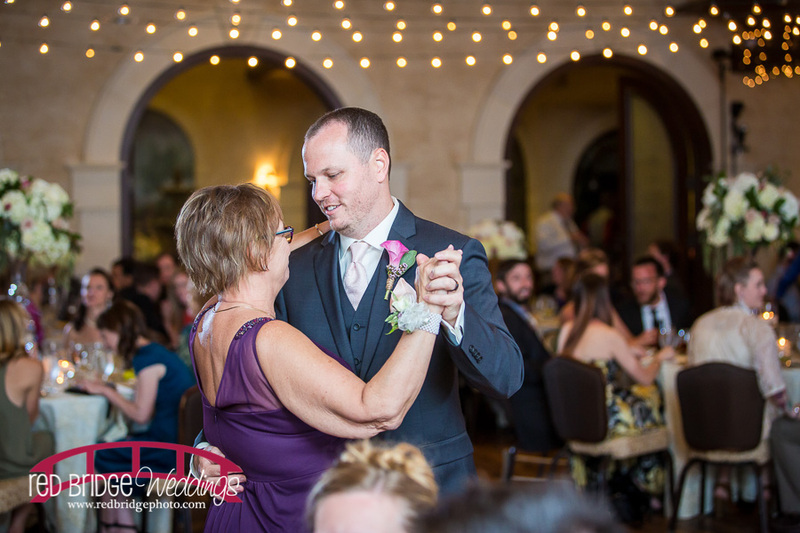 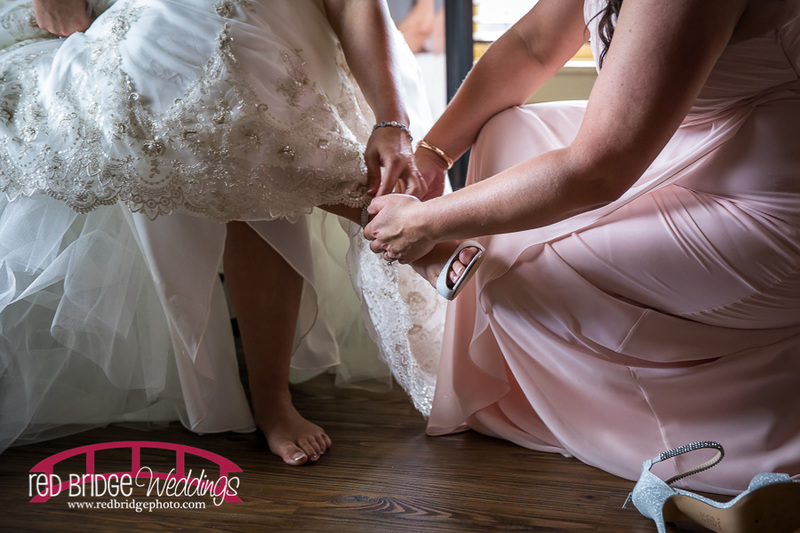 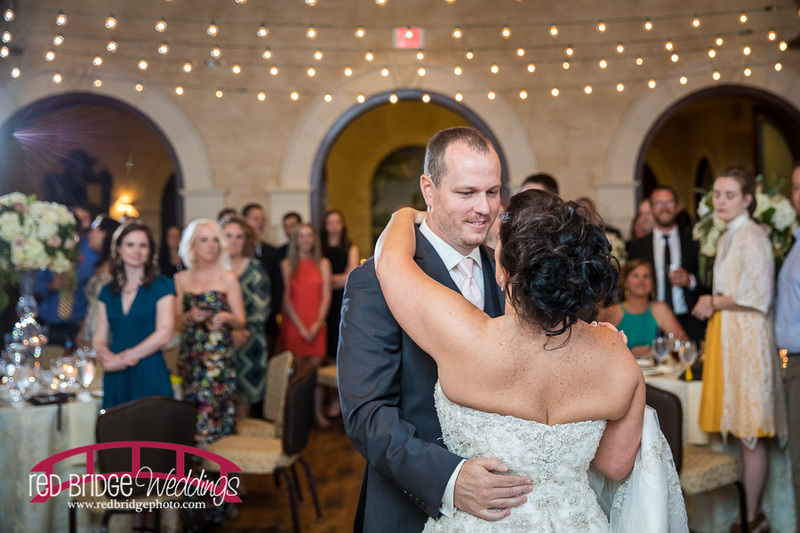 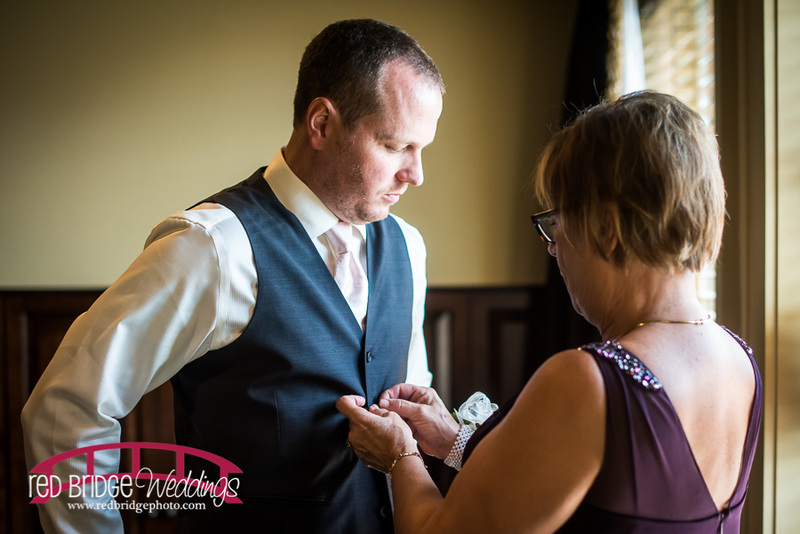 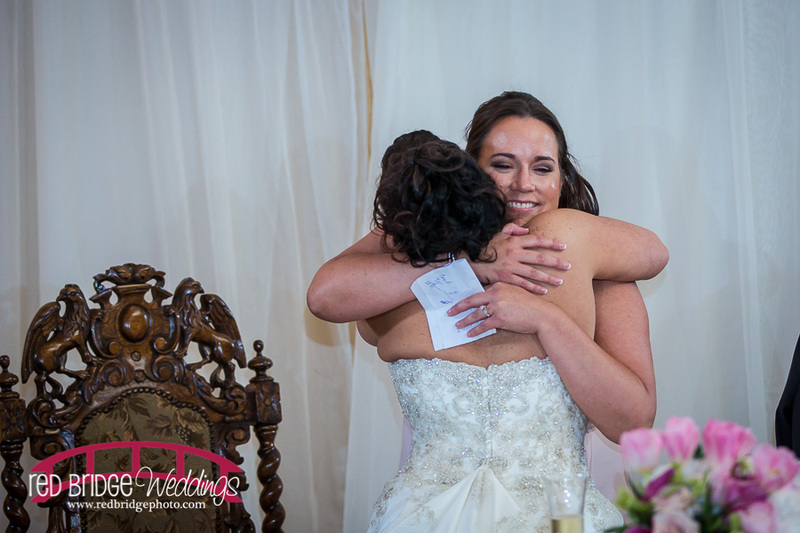 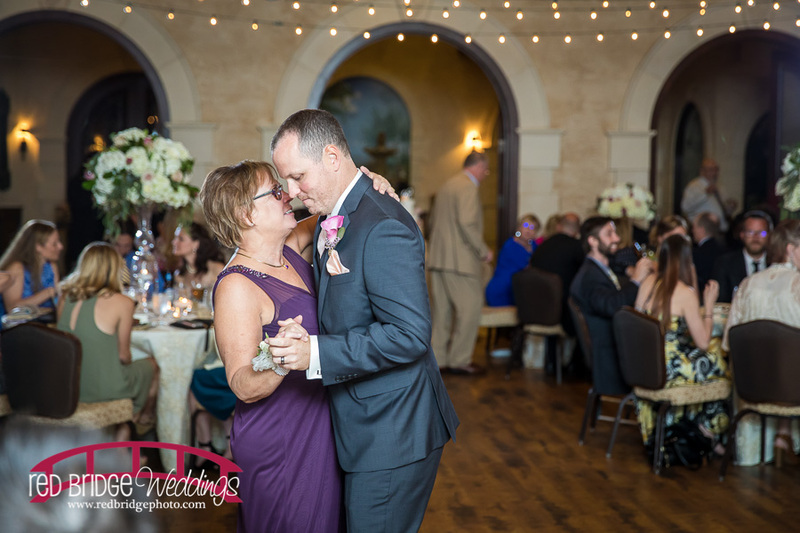 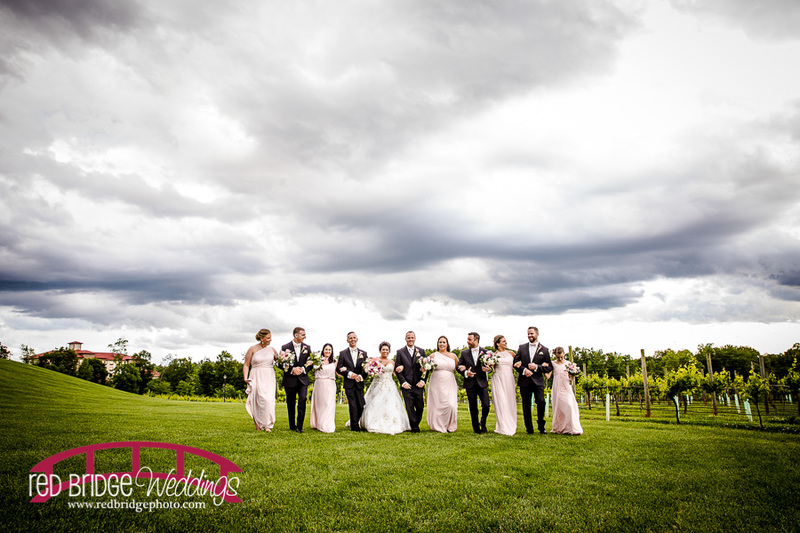 Kim & Drew’s beautiful Childress Vineyard wedding is being featured on the blog today and I am so happy to share it with you! 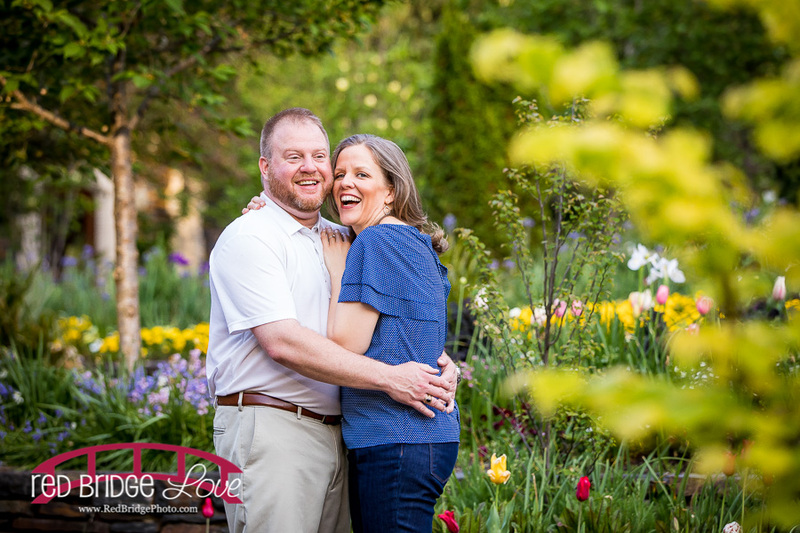 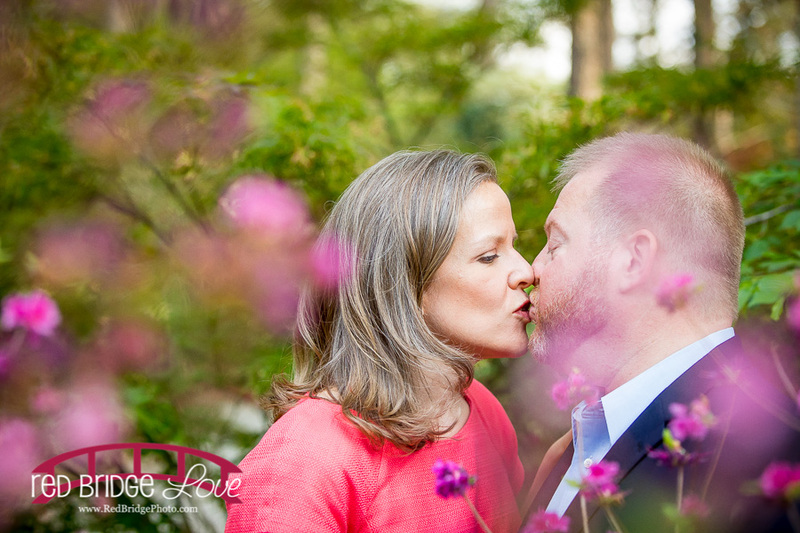 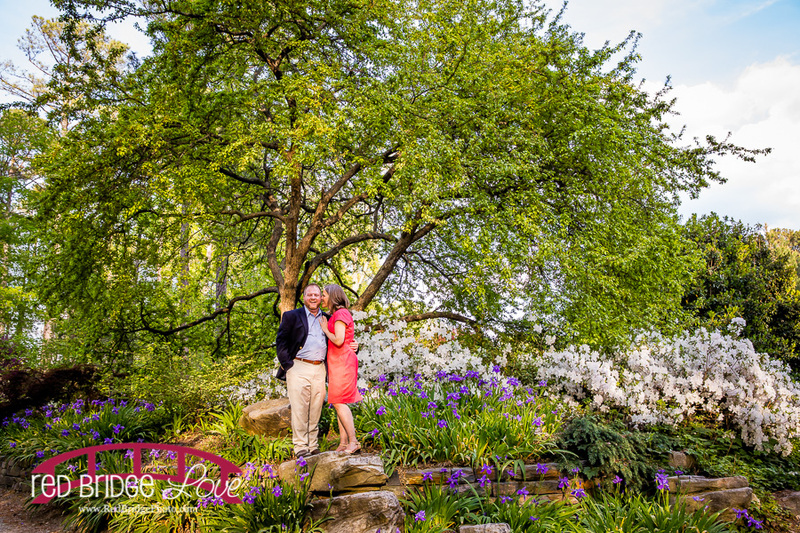 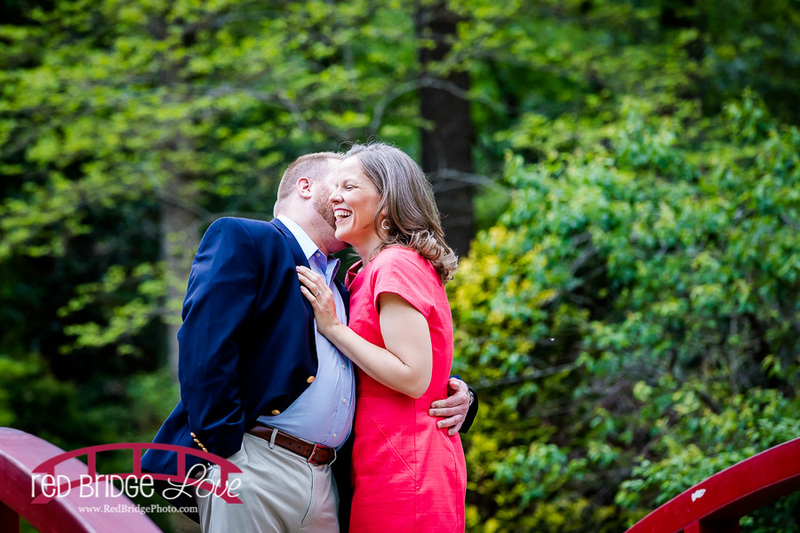 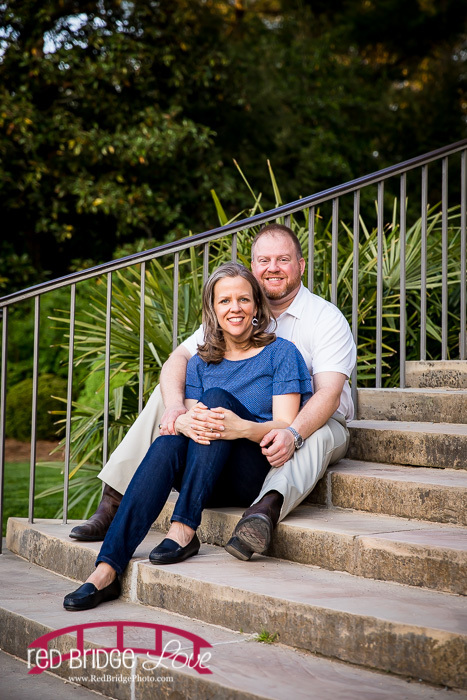 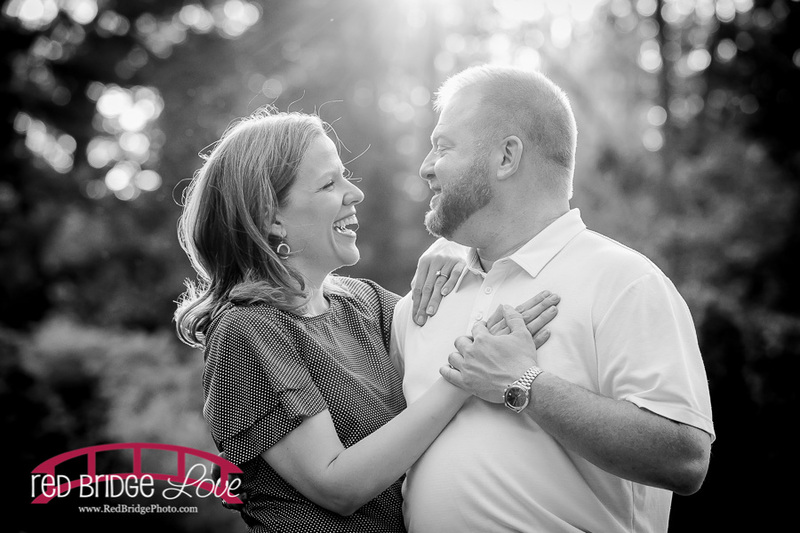 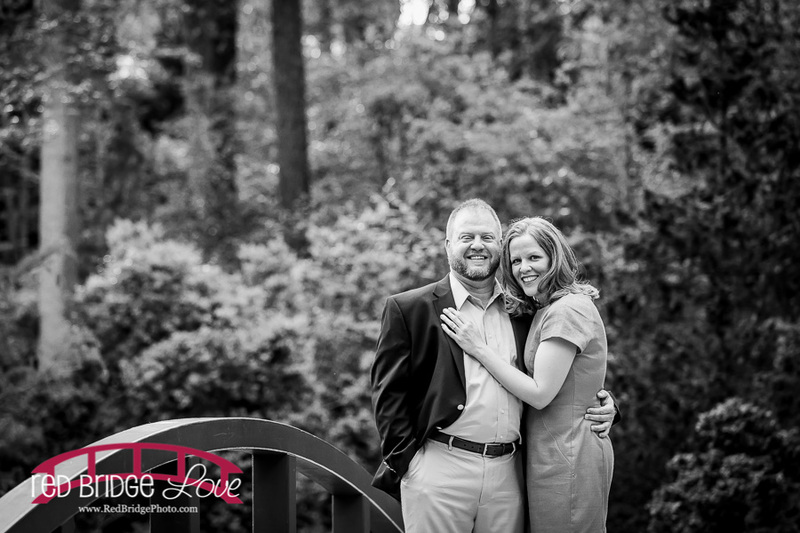 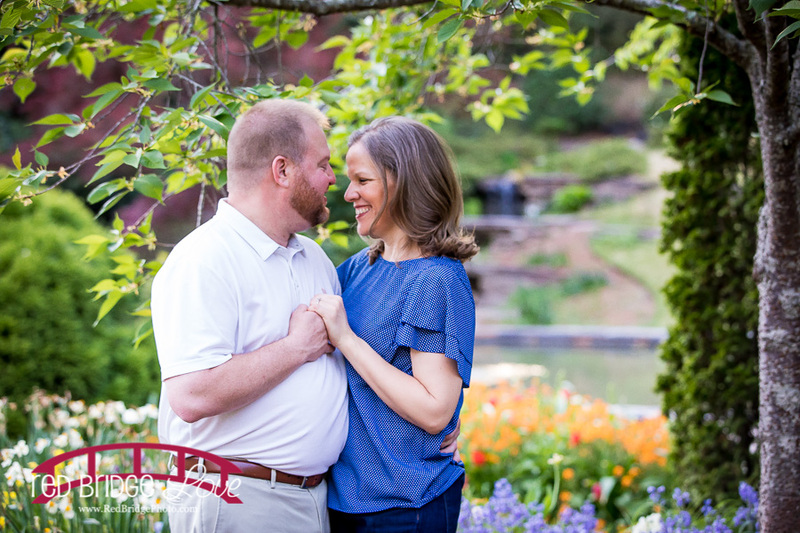 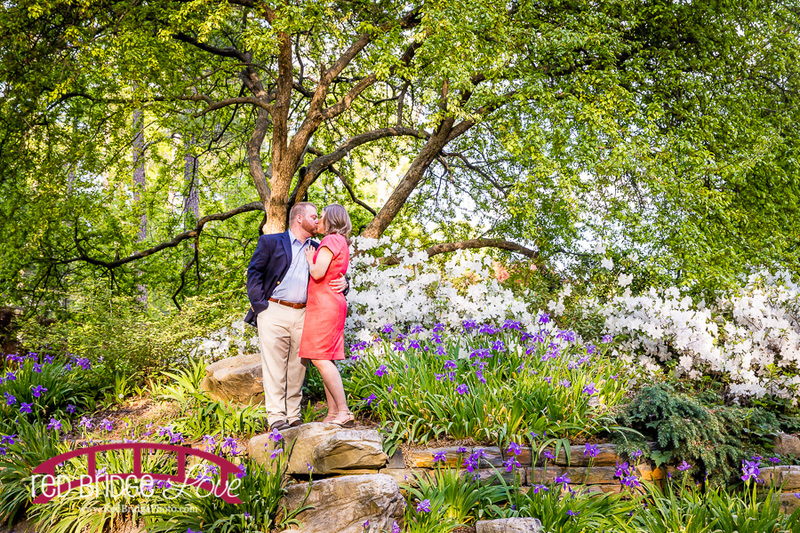 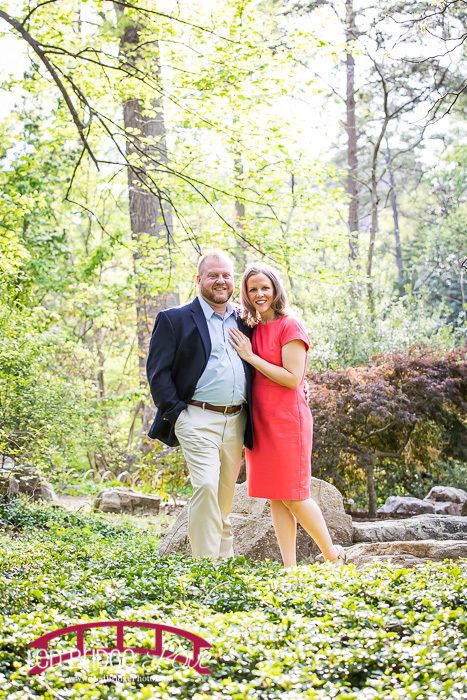 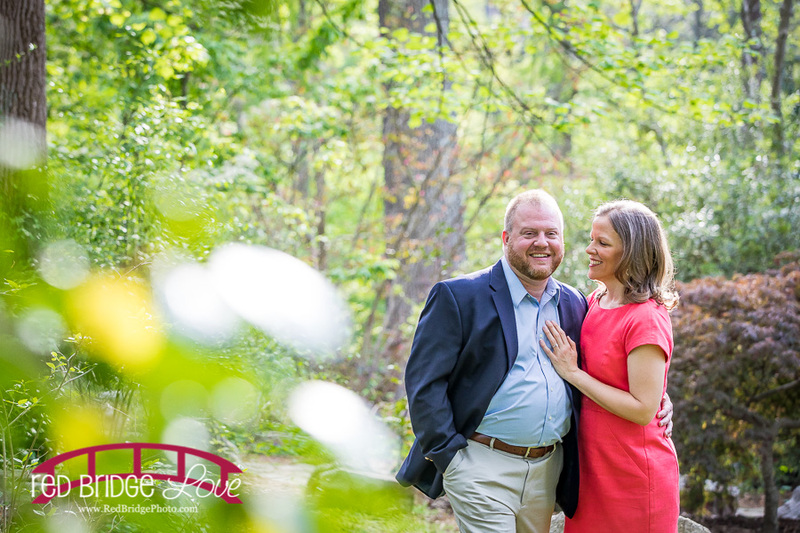 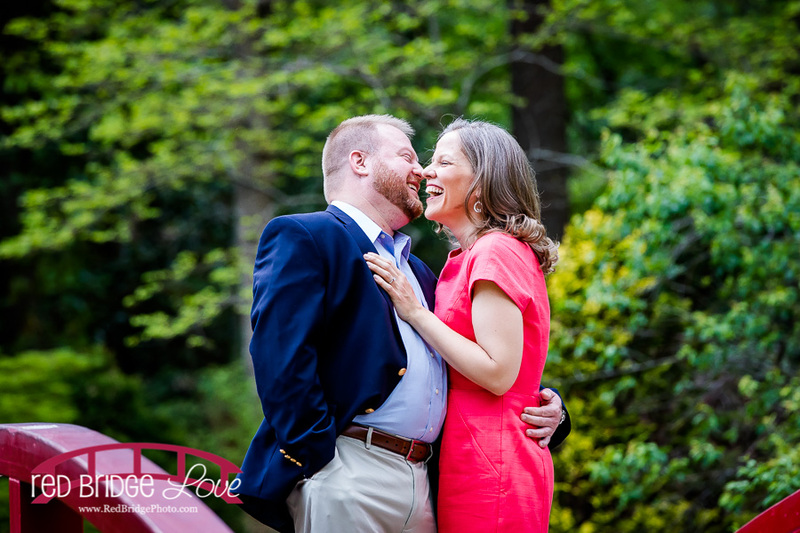 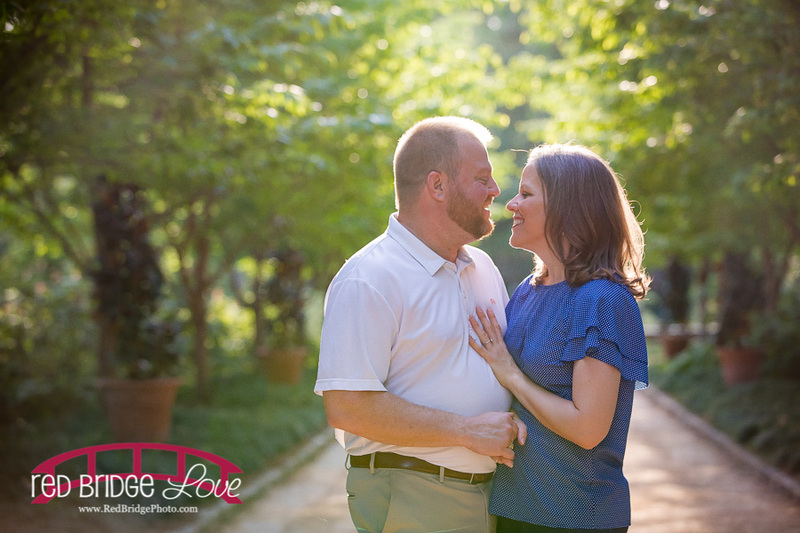 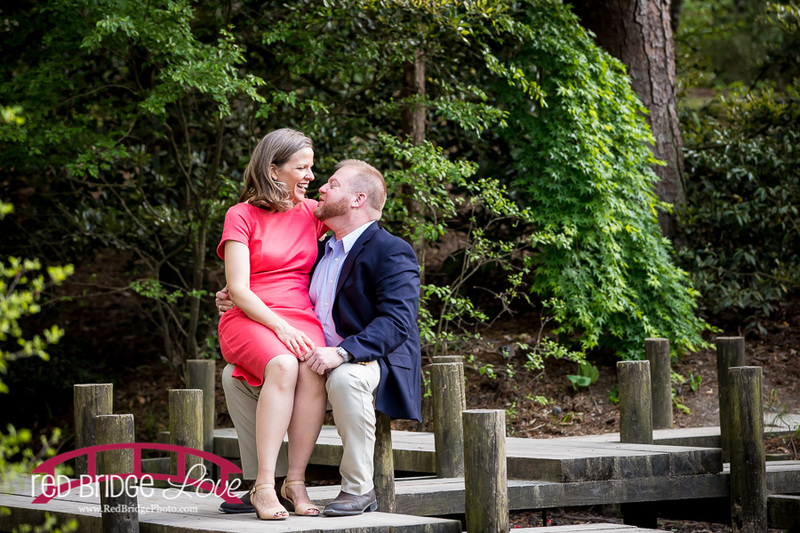 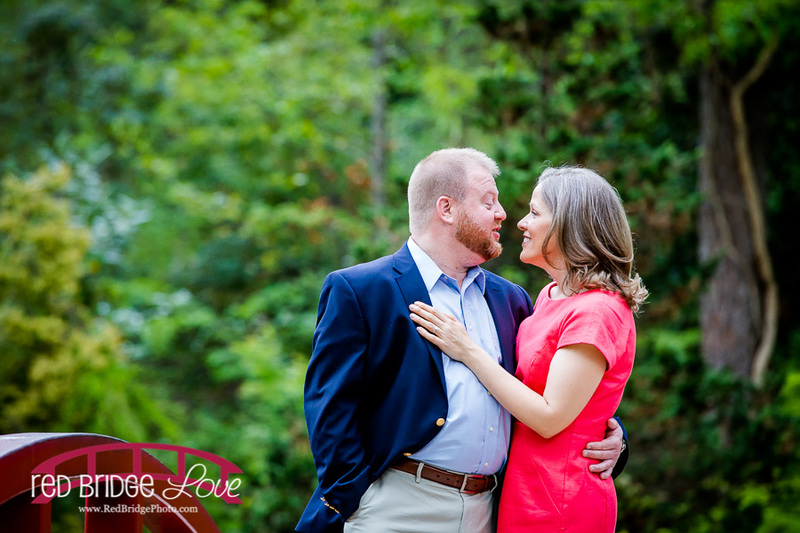 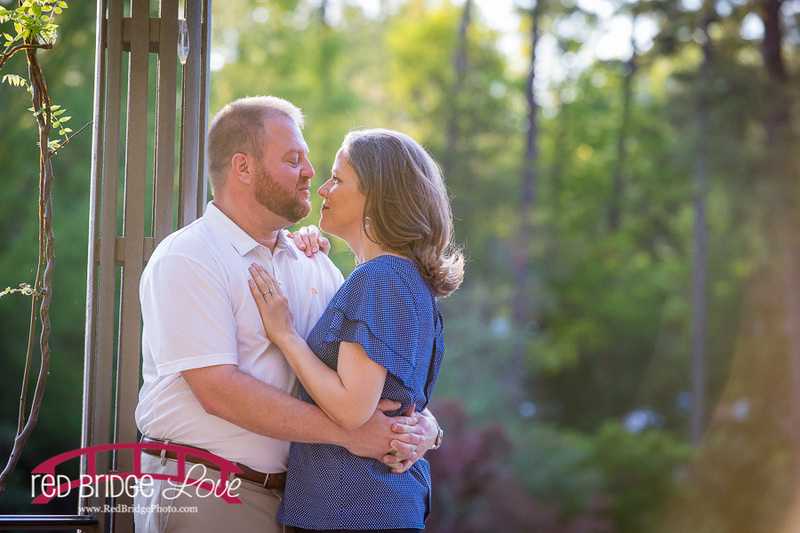 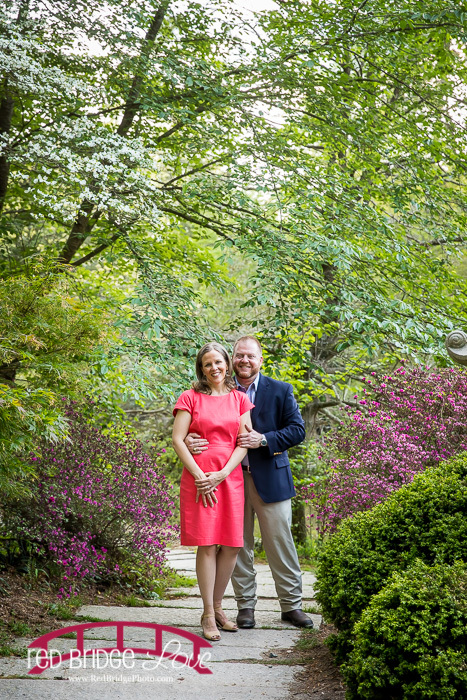 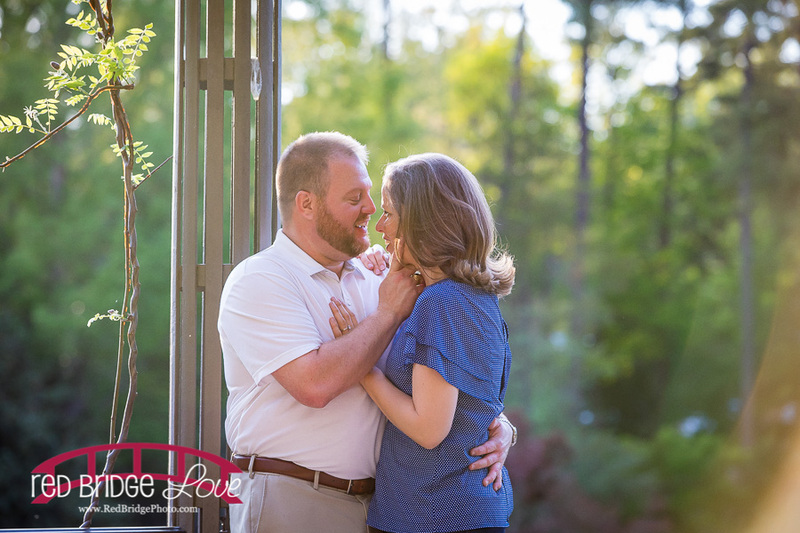 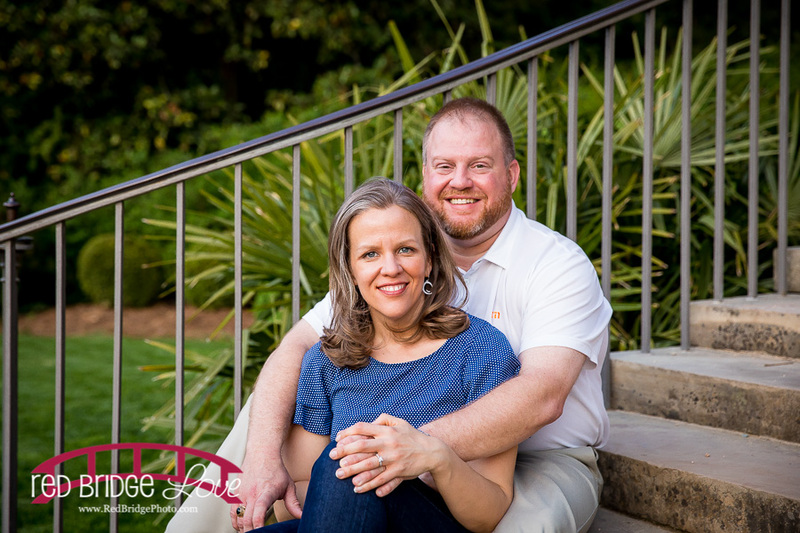 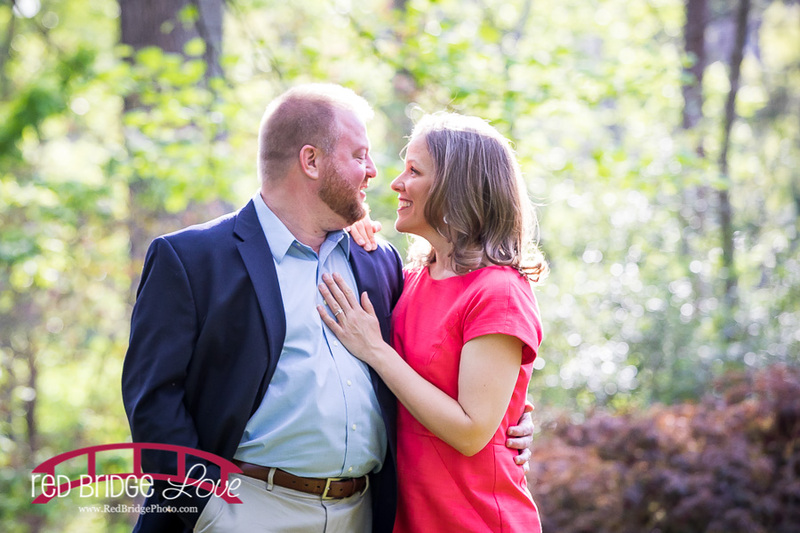 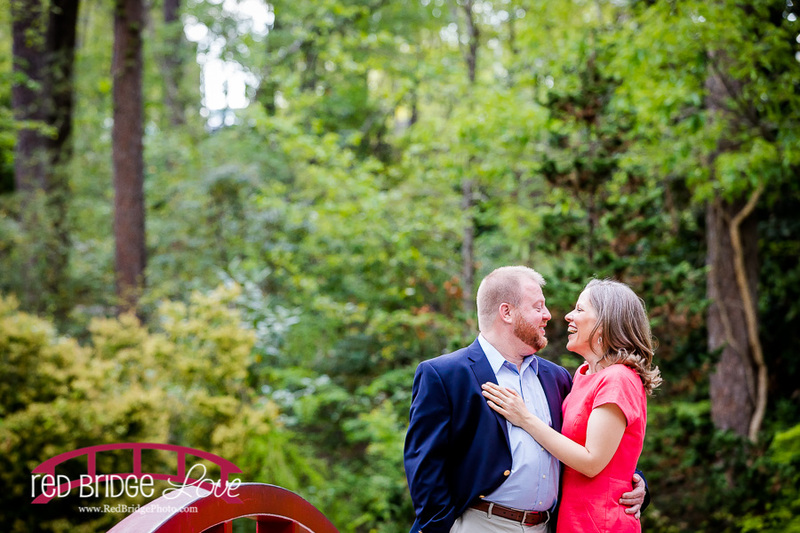 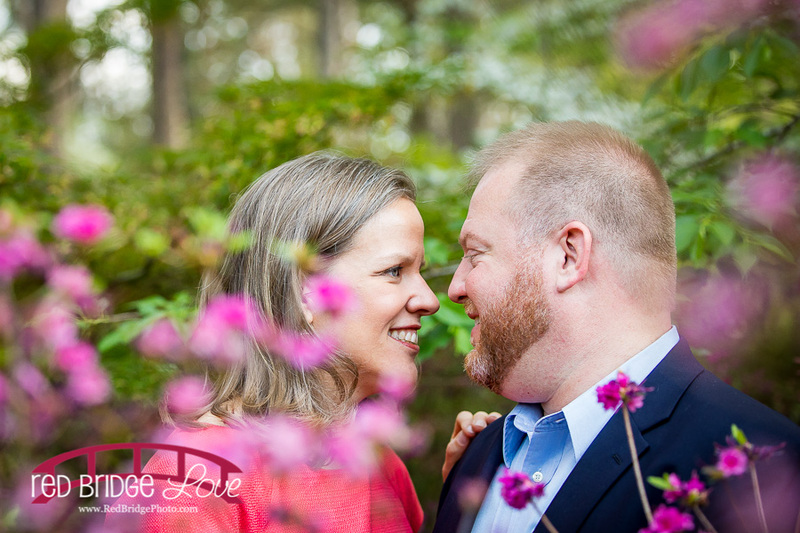 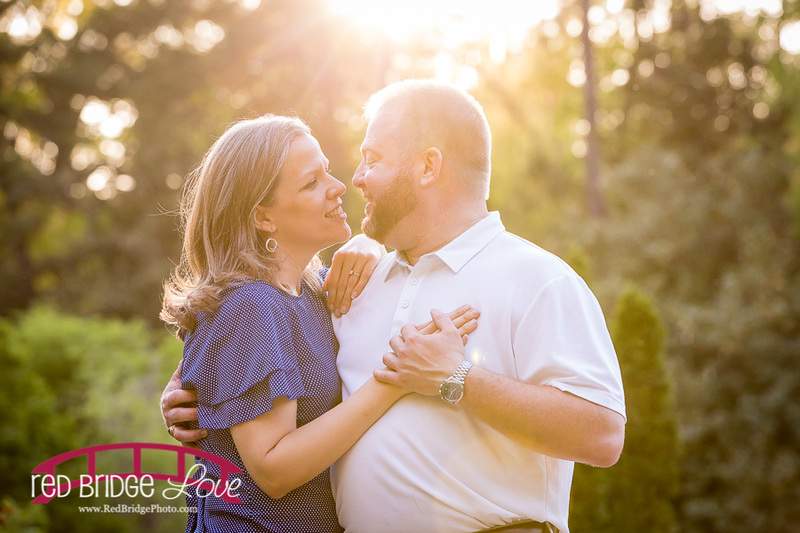 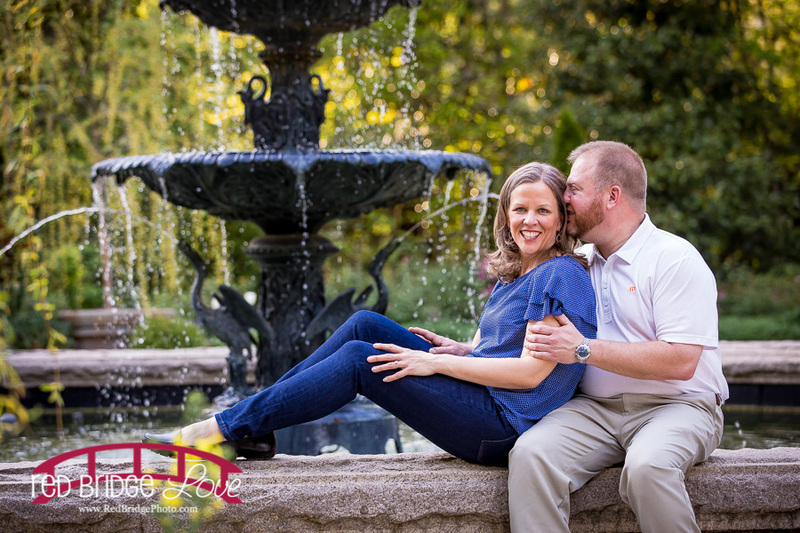 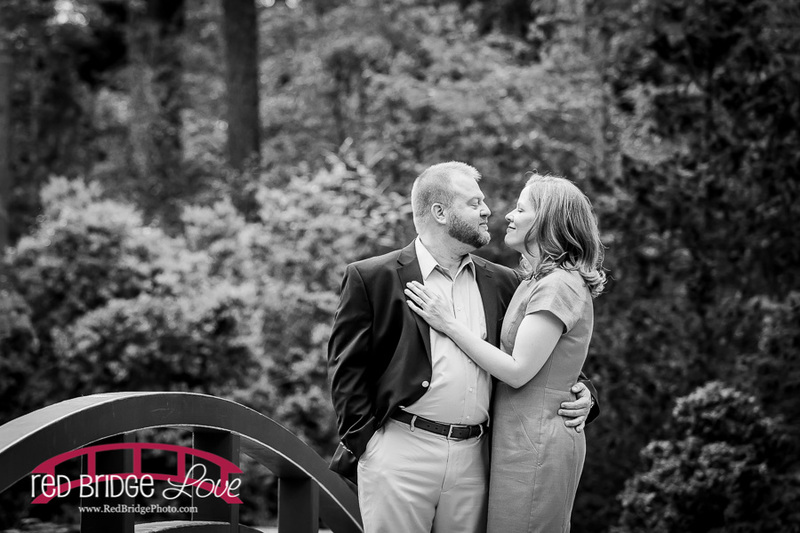 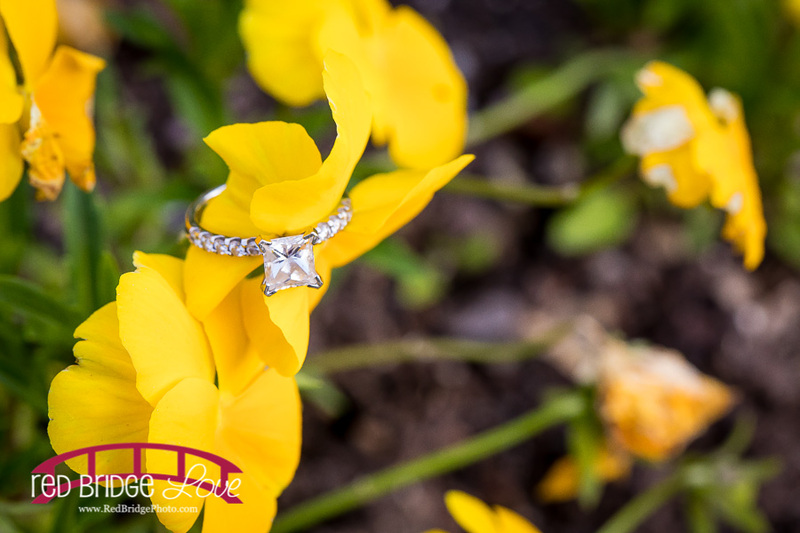 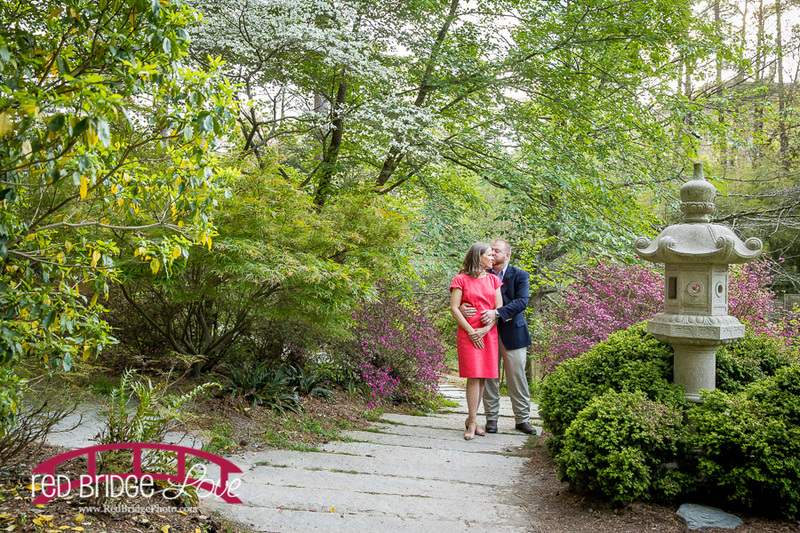 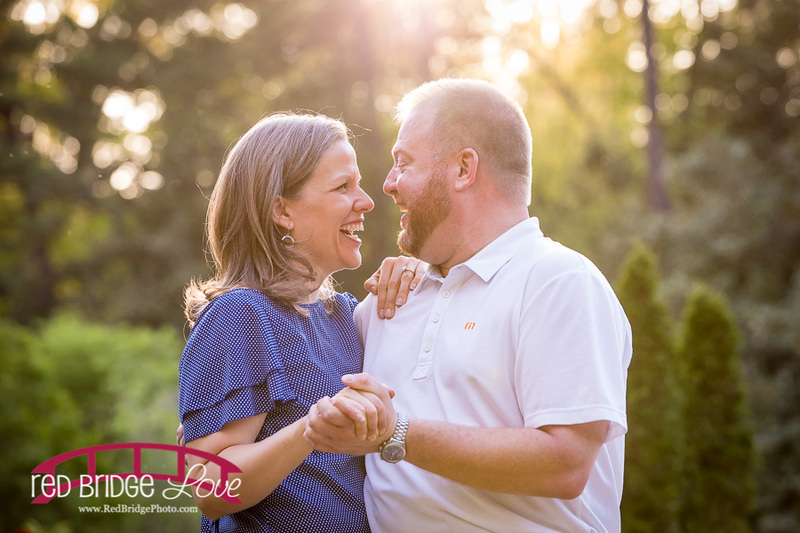 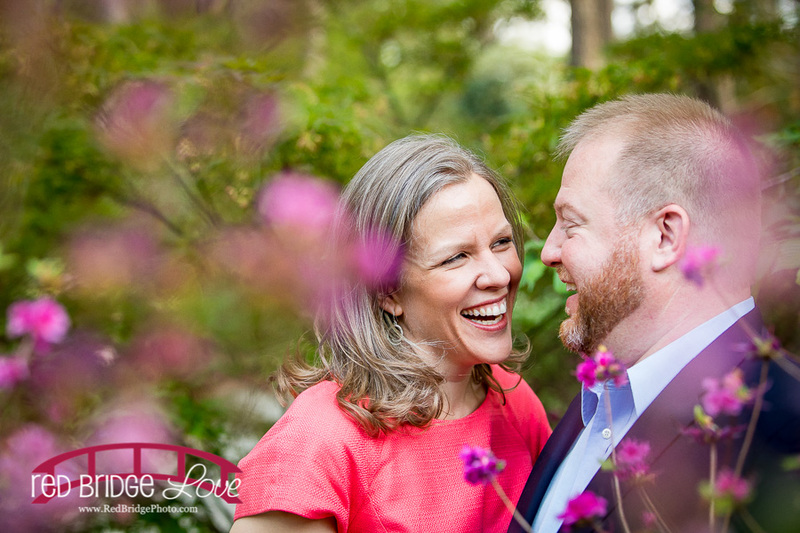 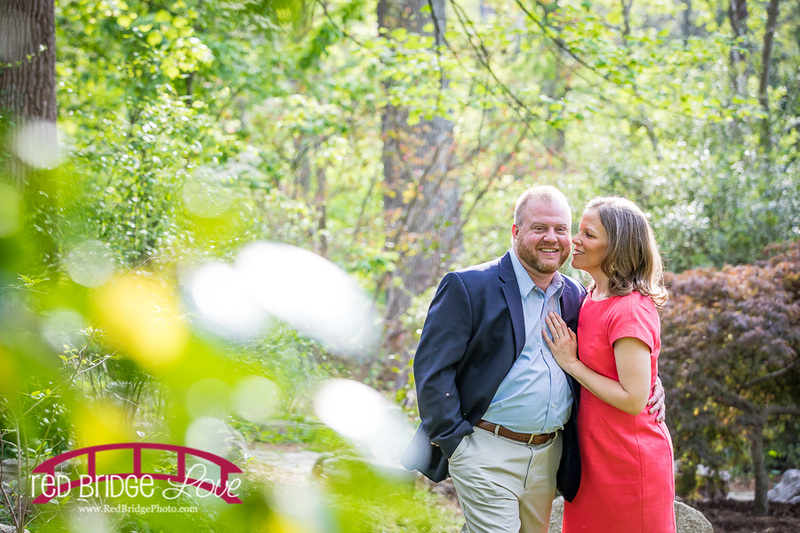 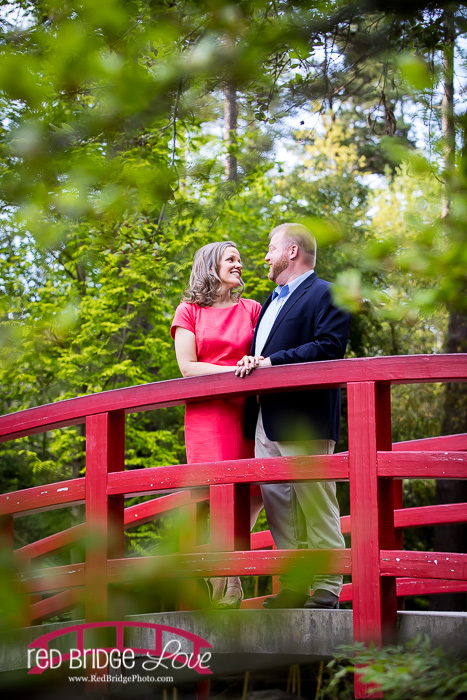 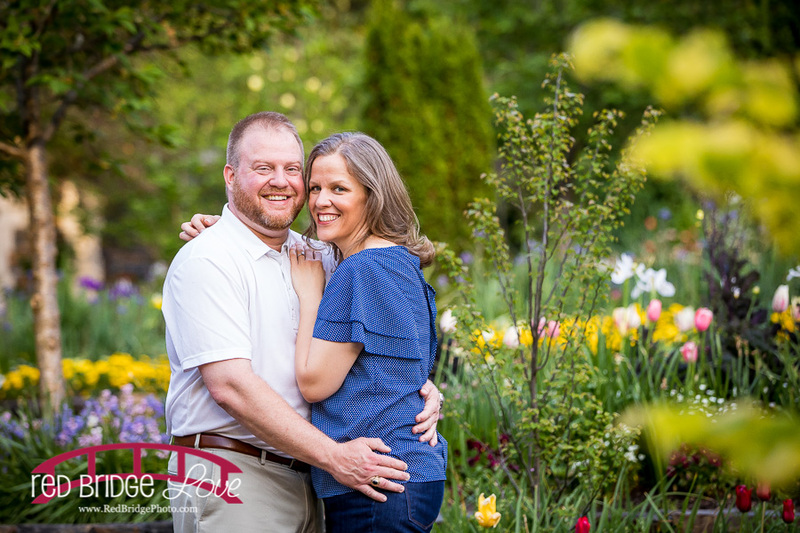 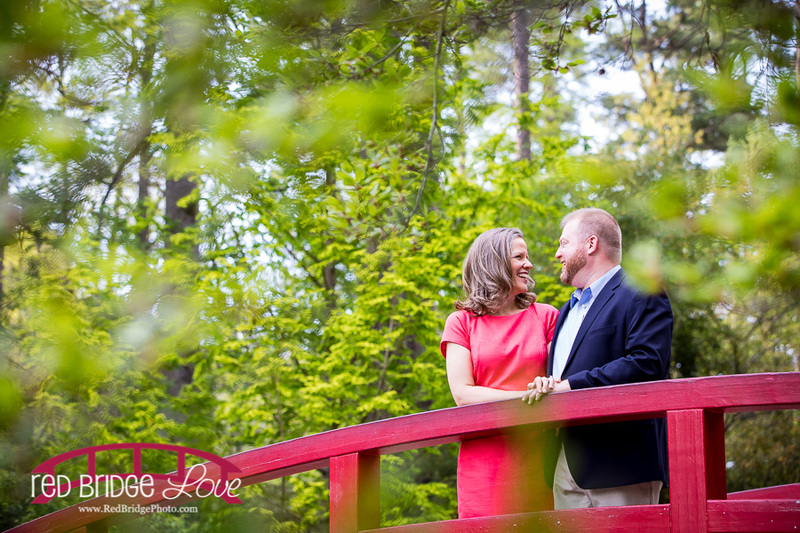 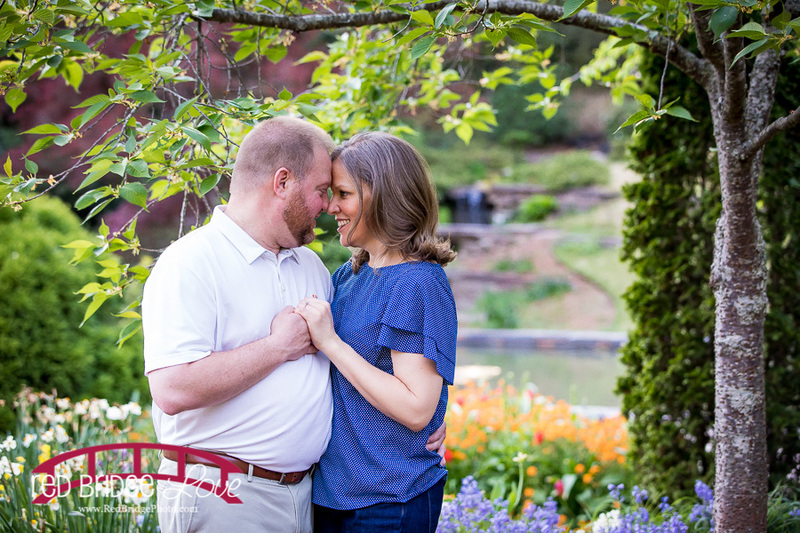 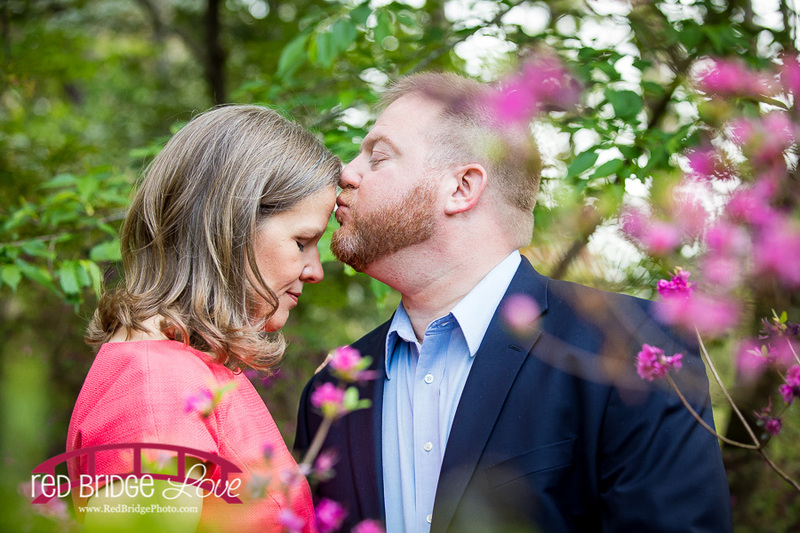 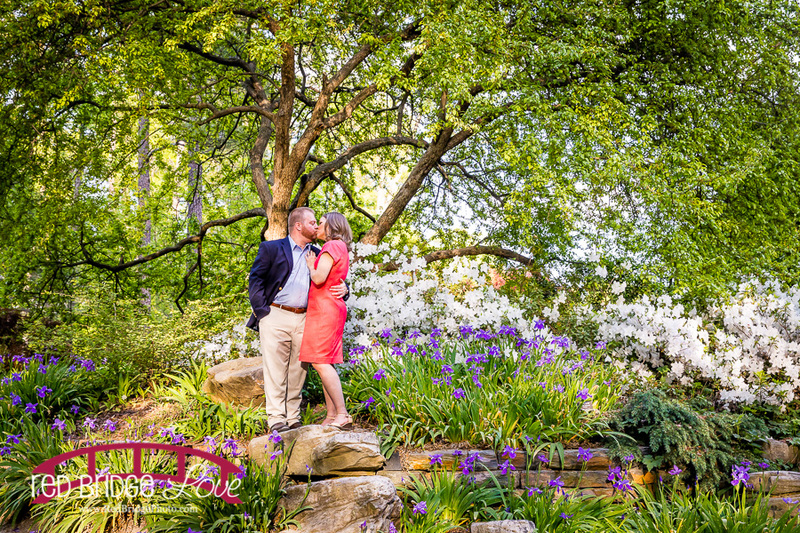 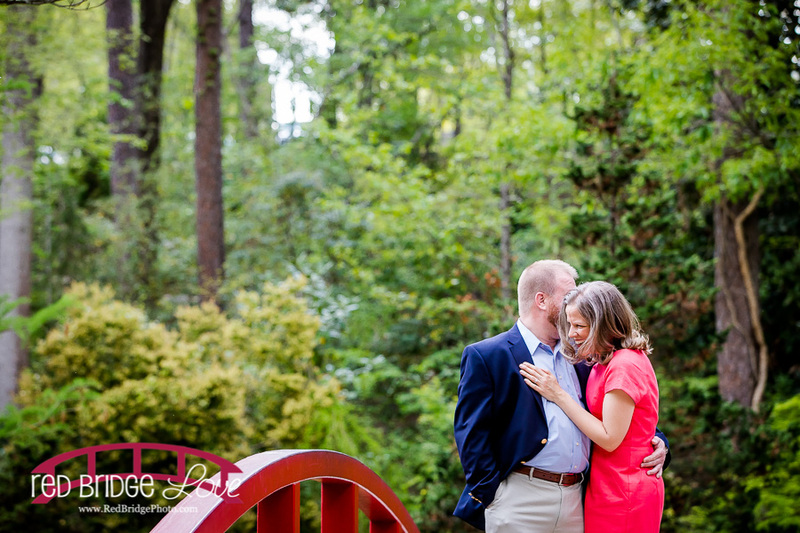 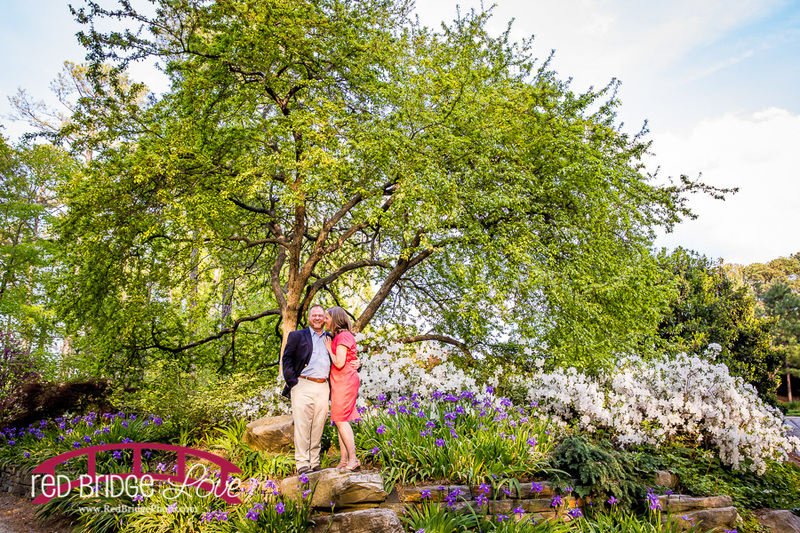 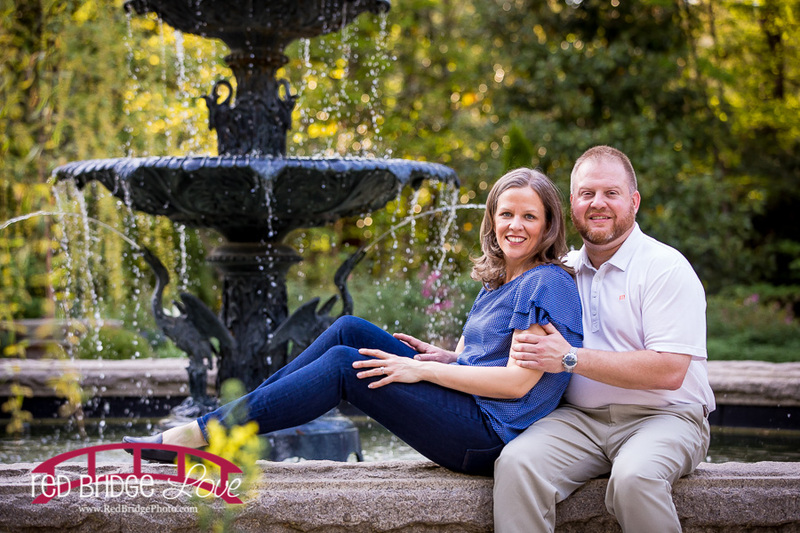 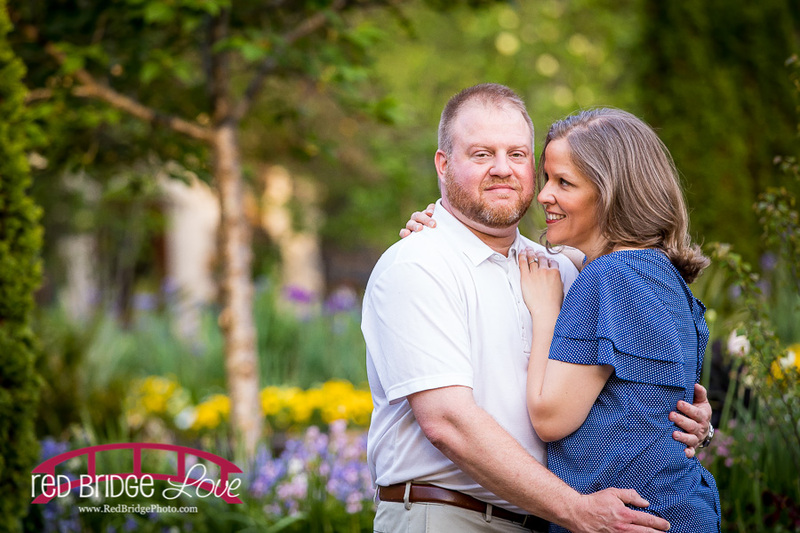 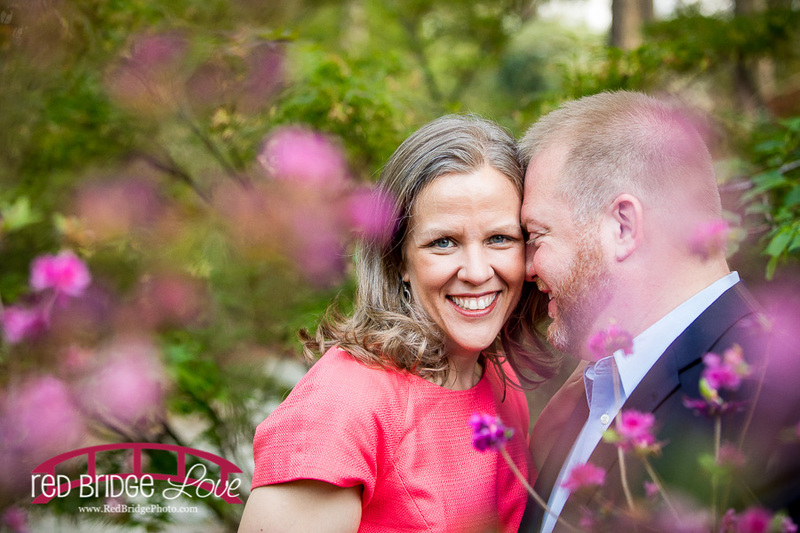 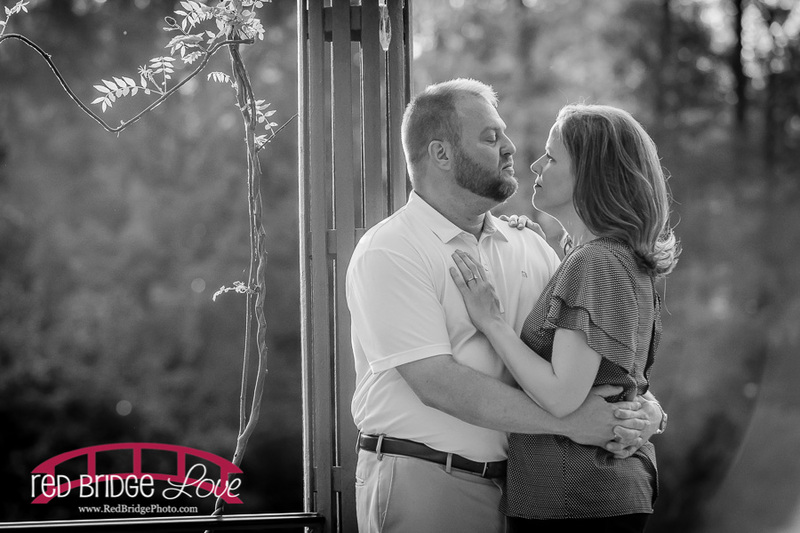 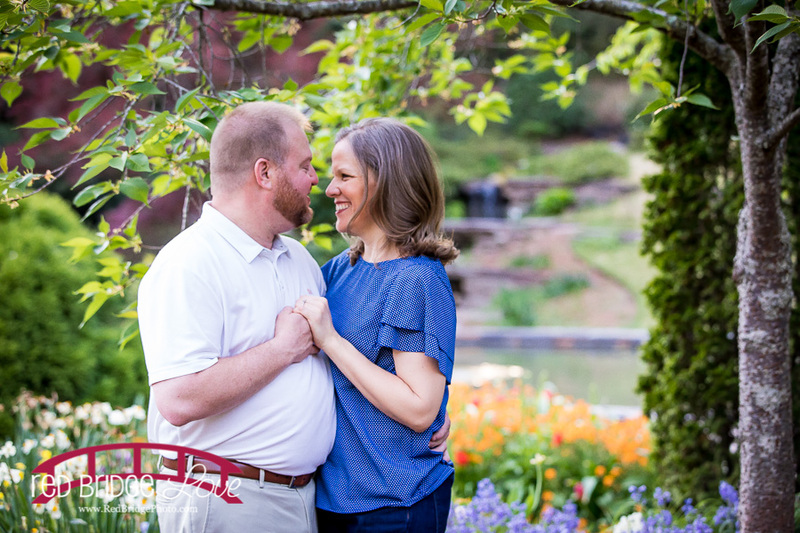 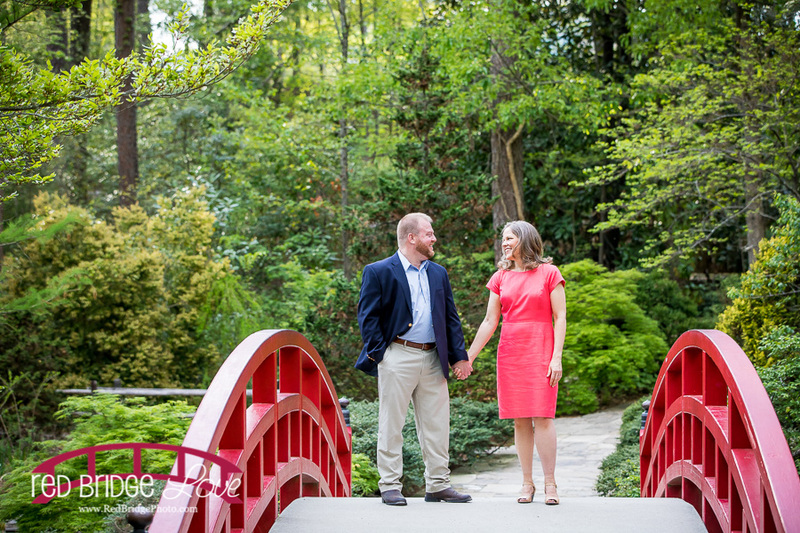 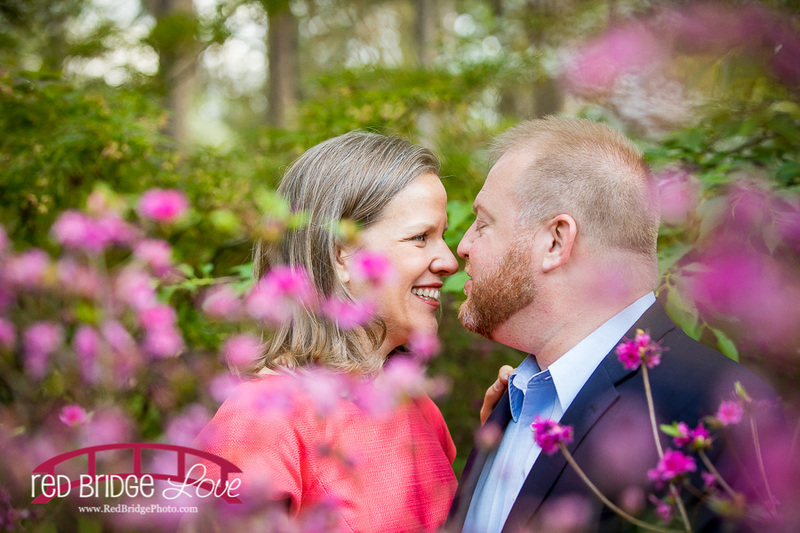 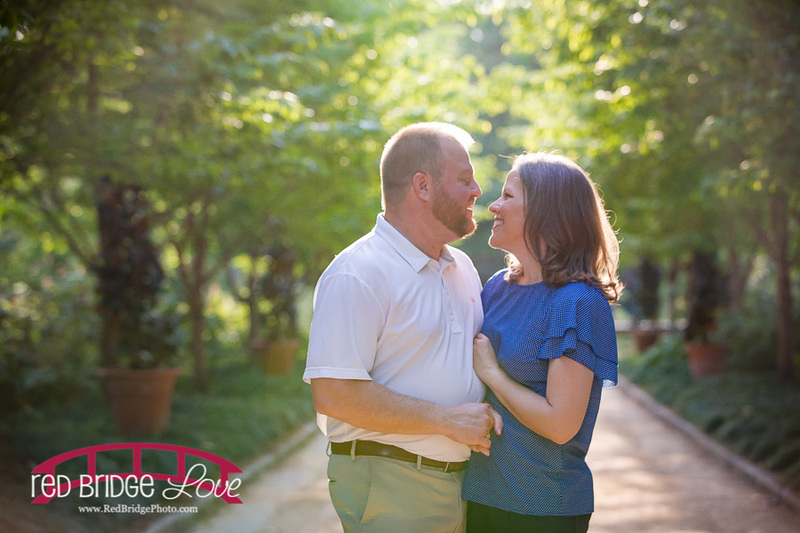 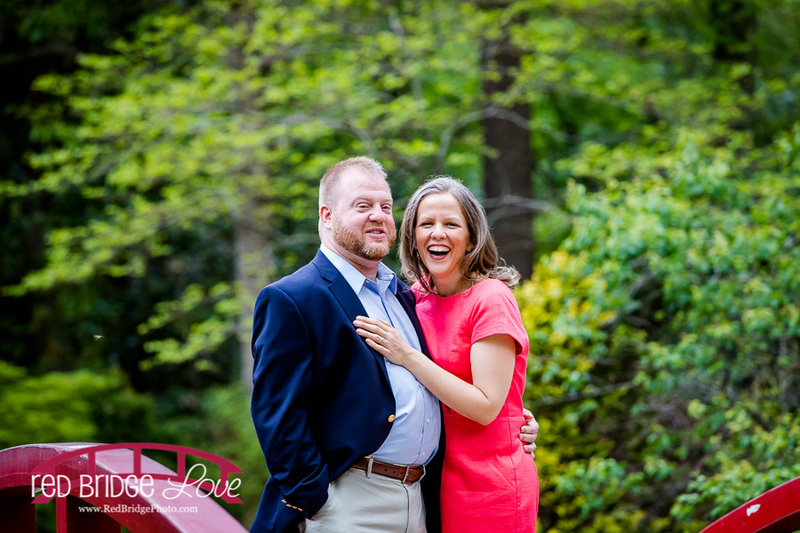 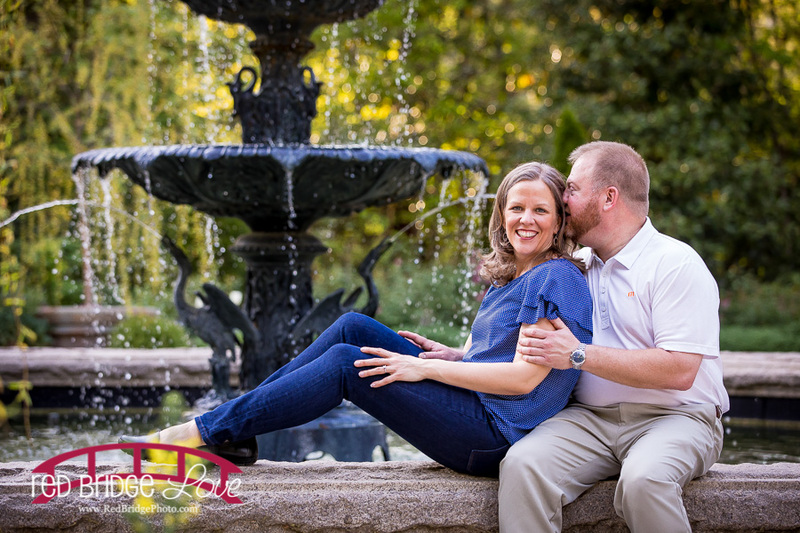 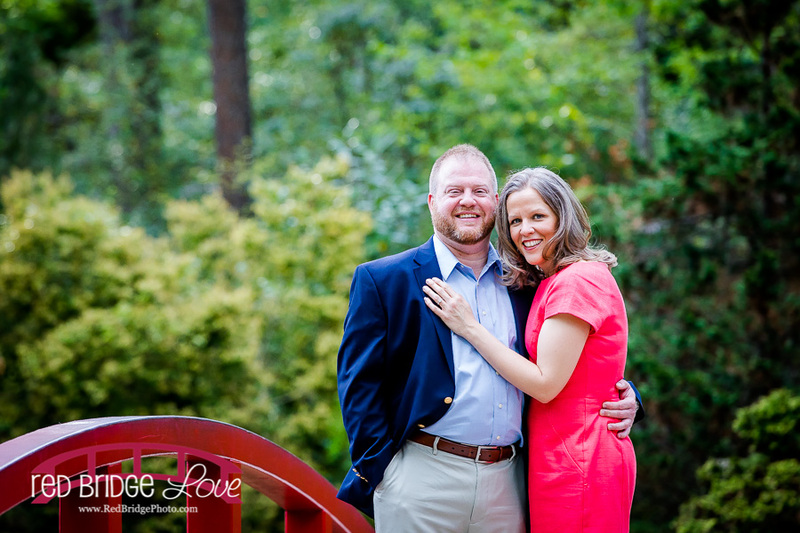 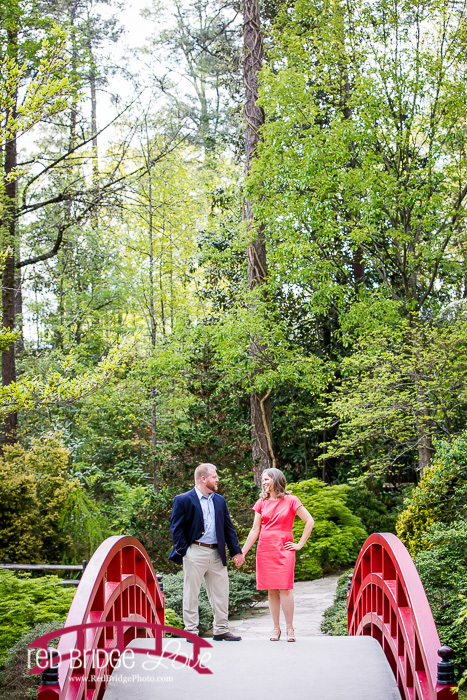 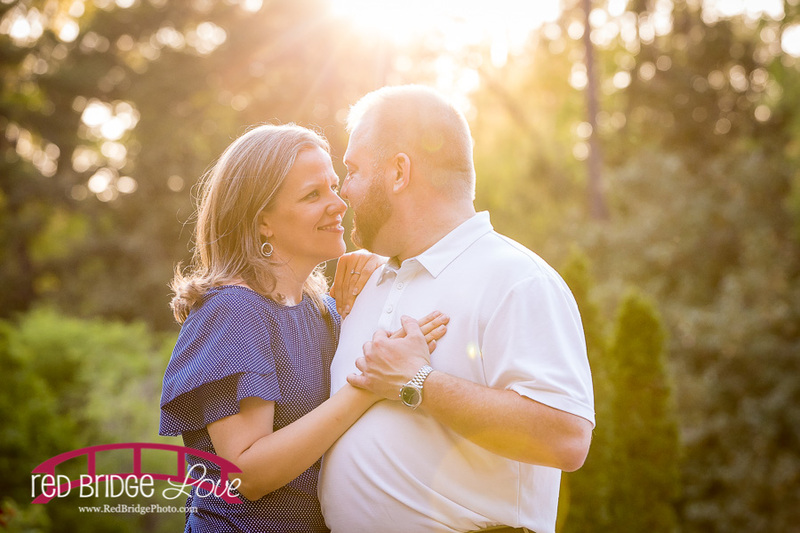 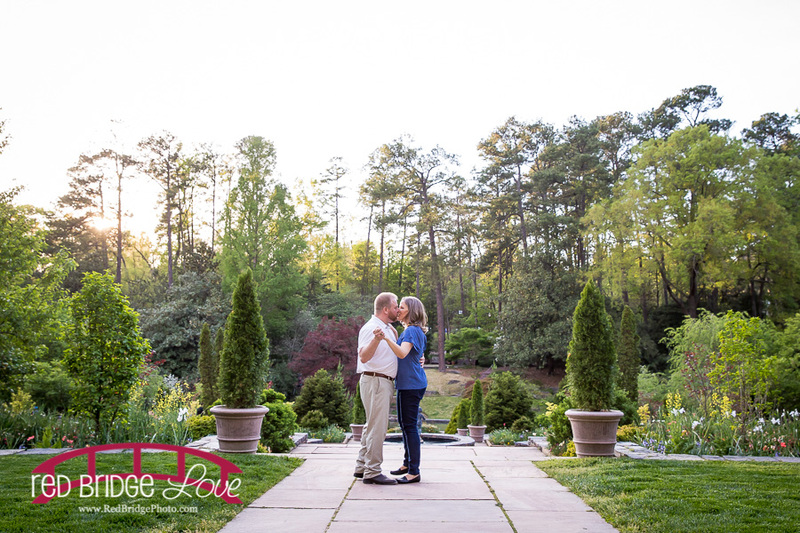 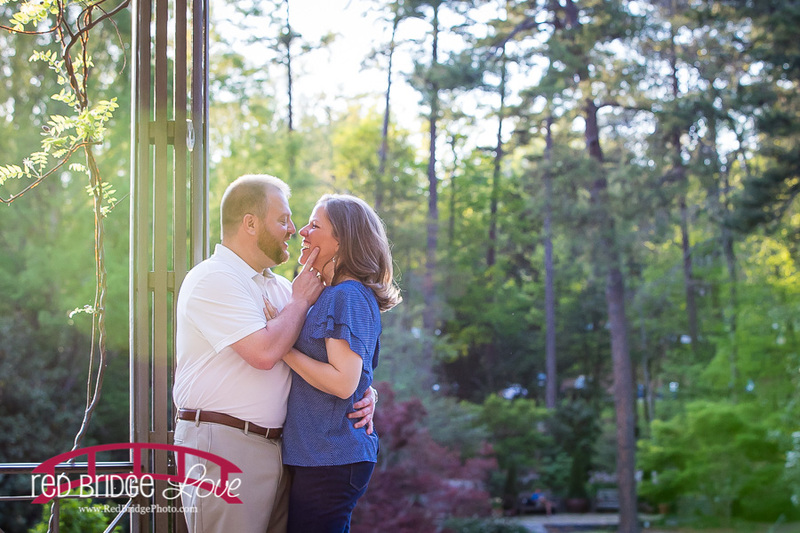 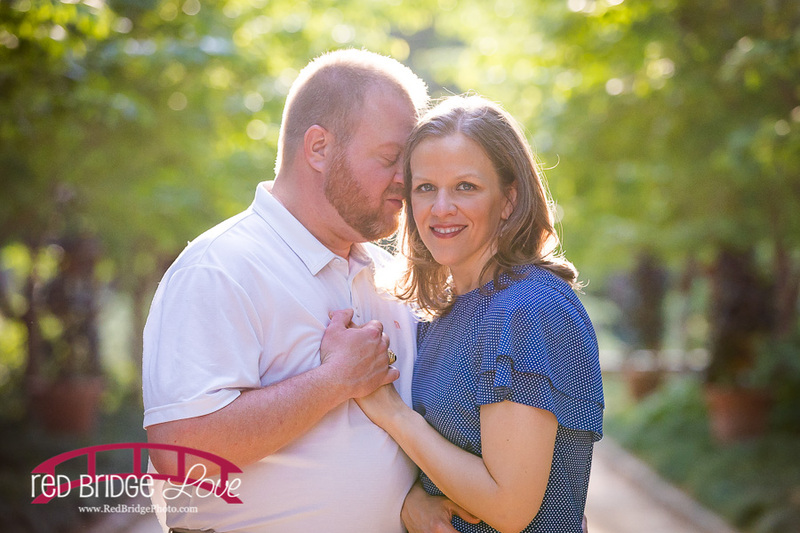 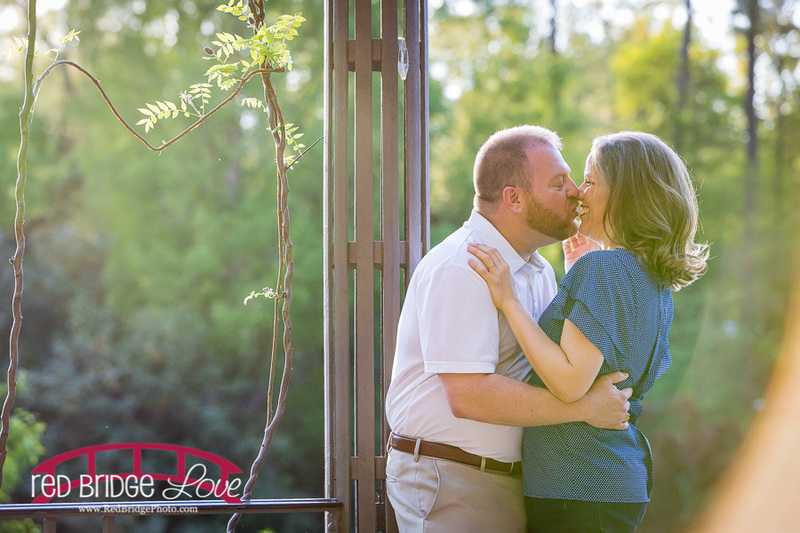 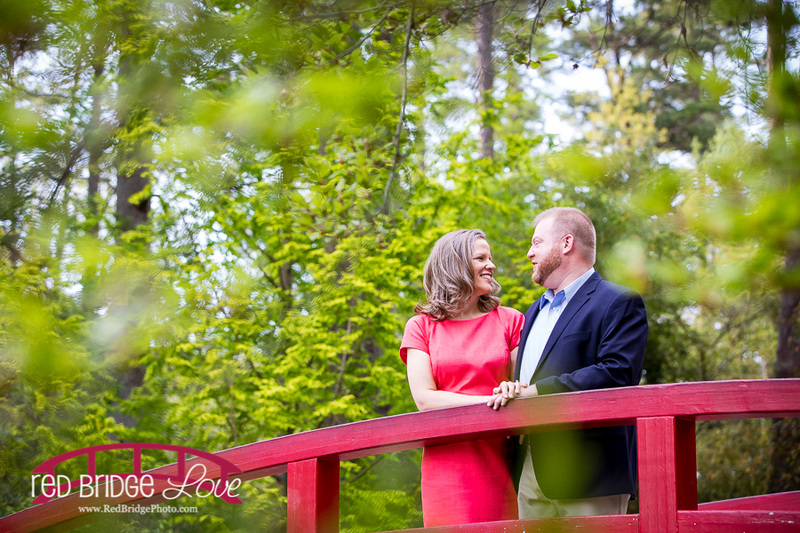 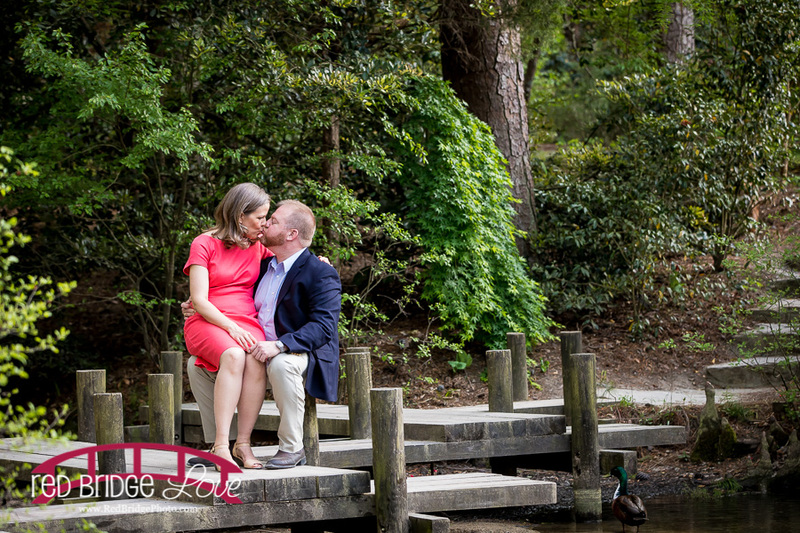 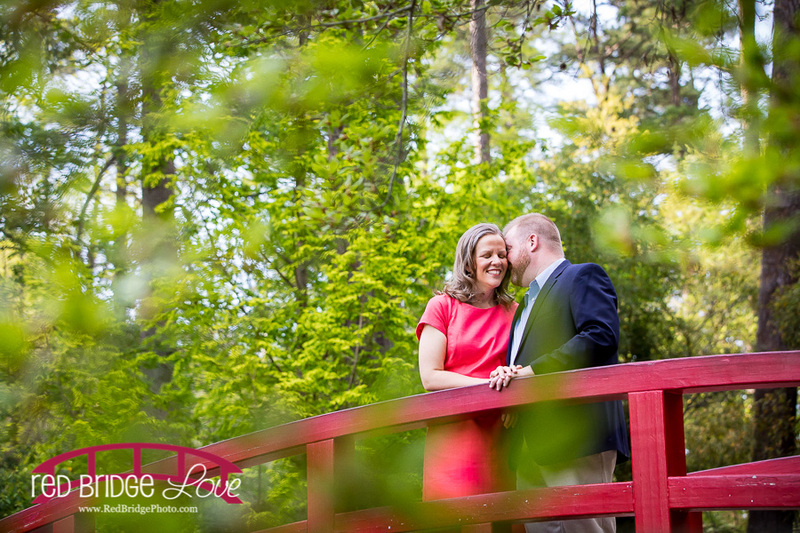 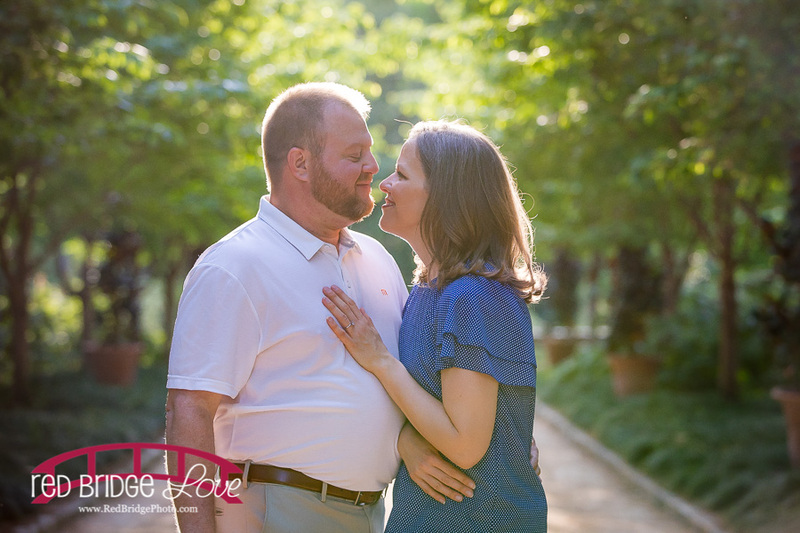 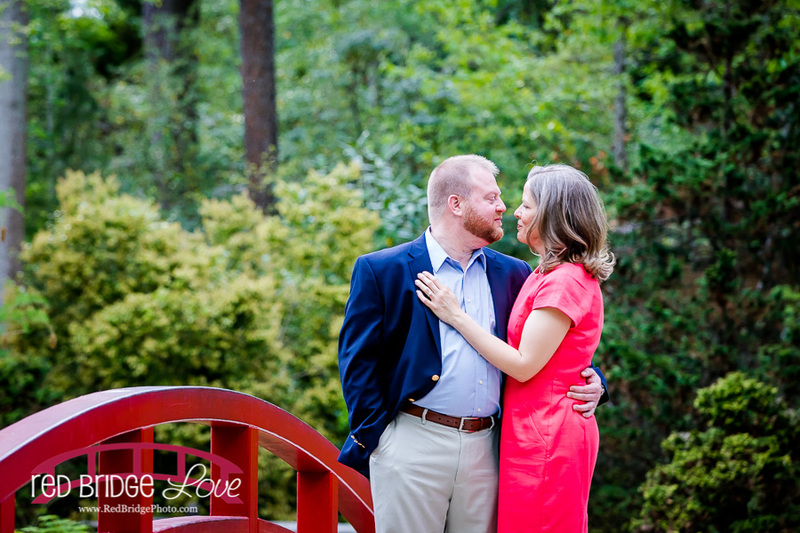 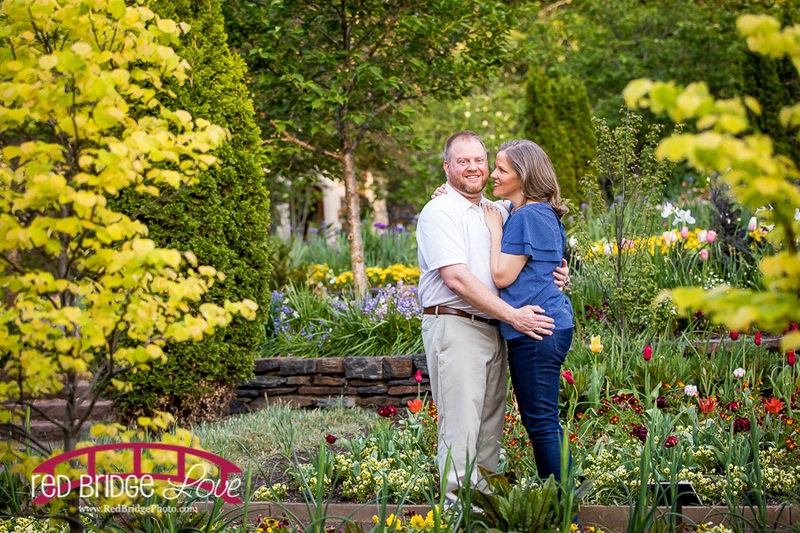 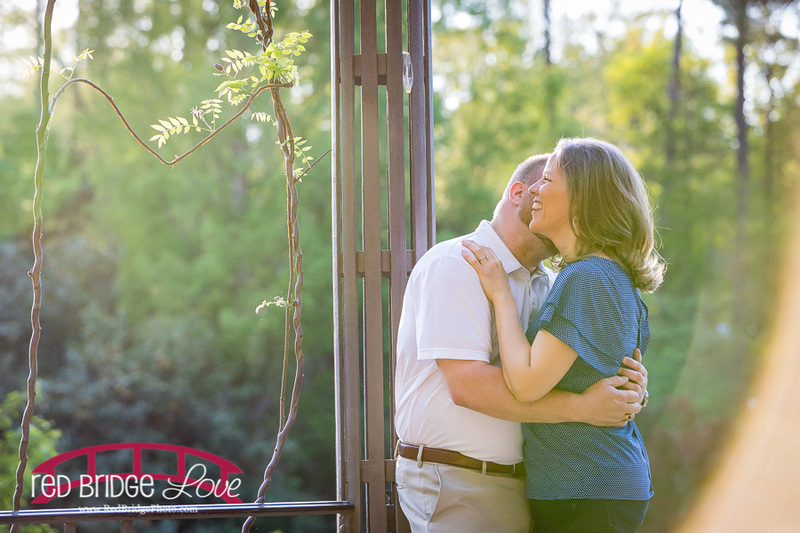 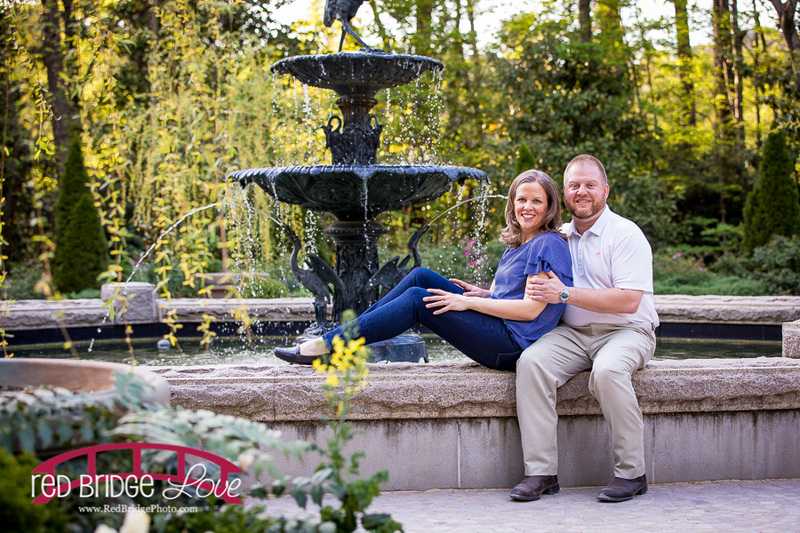 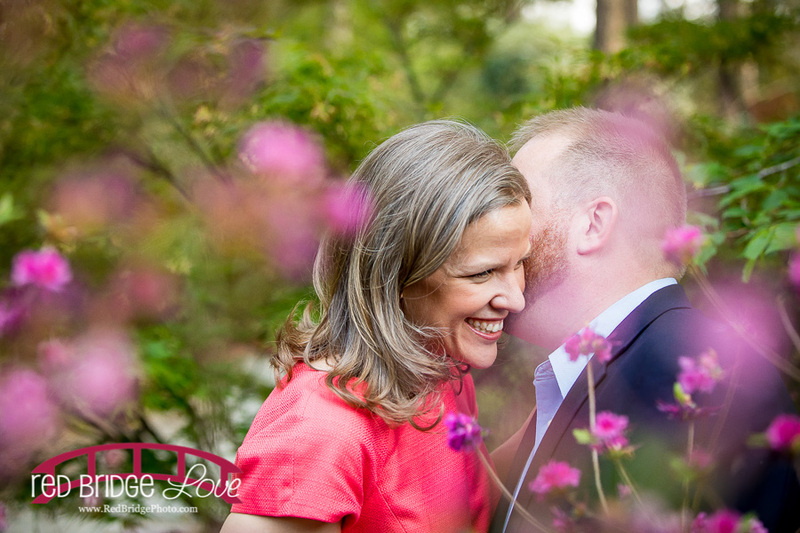 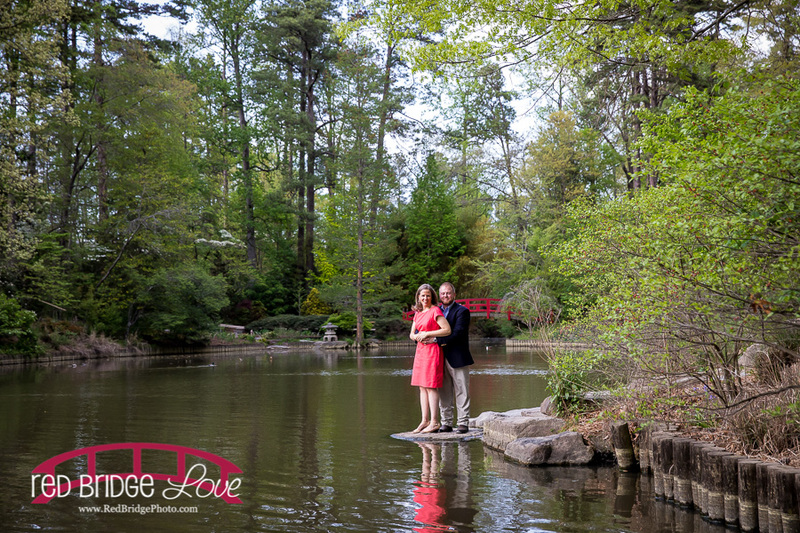 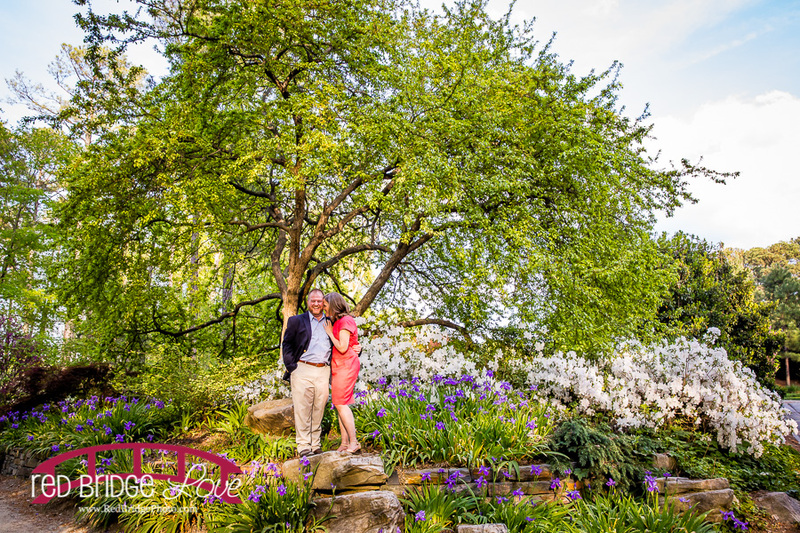 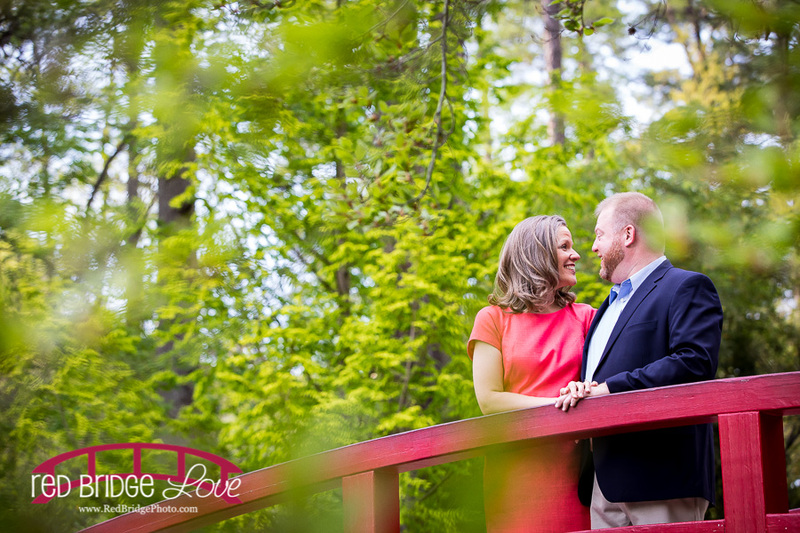 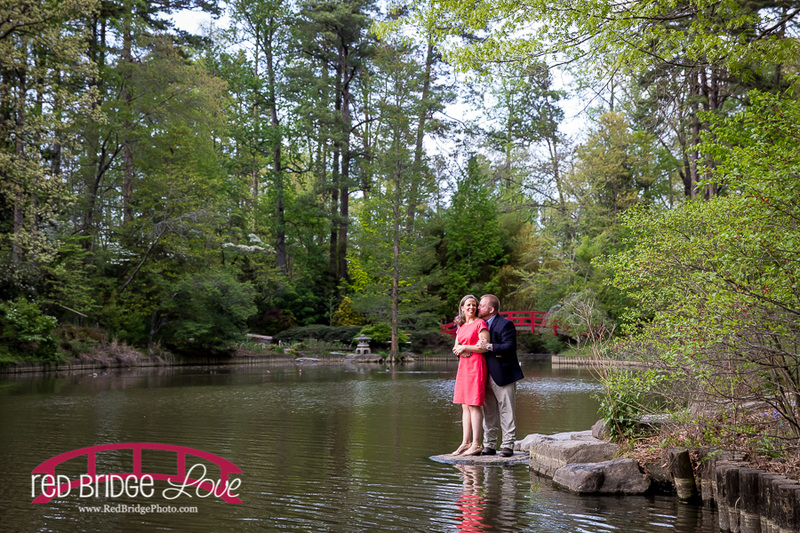 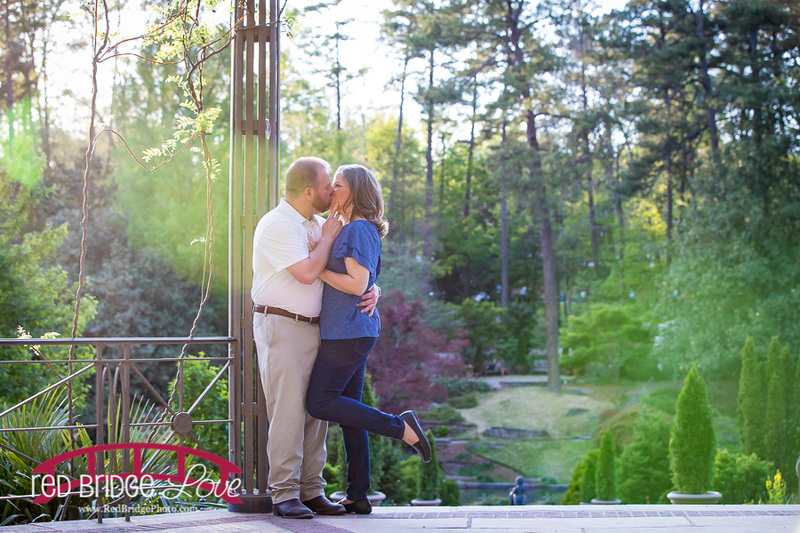 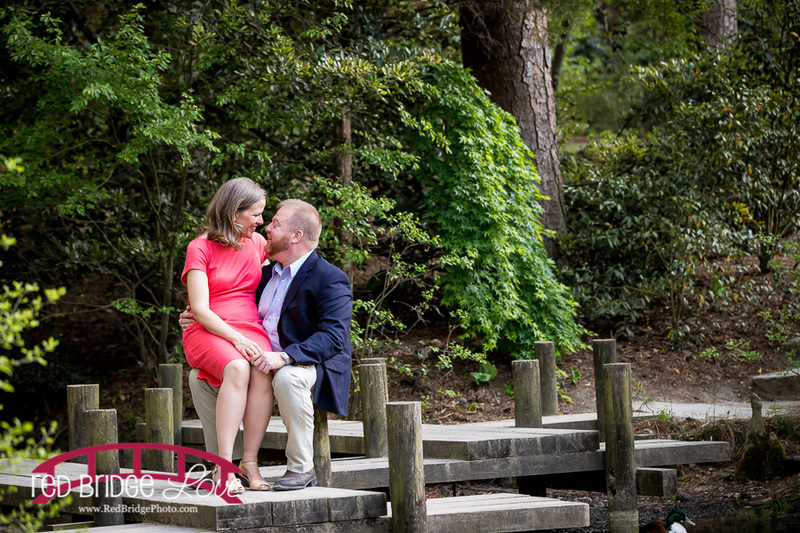 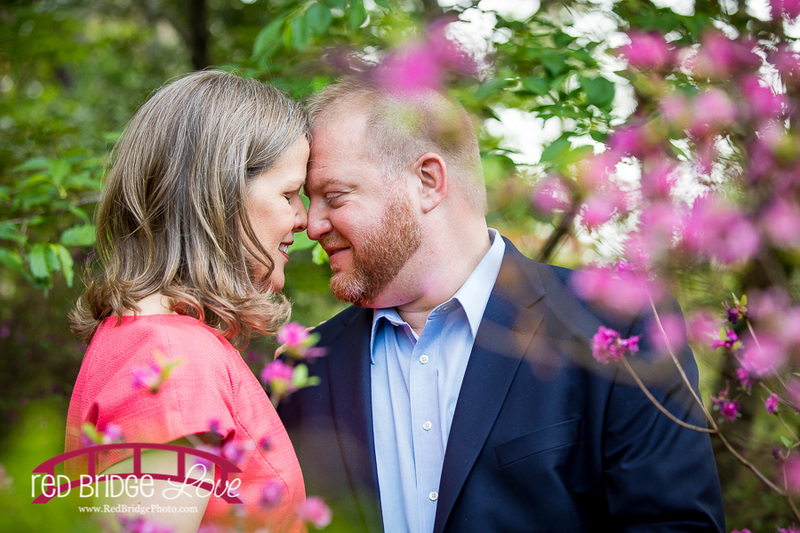 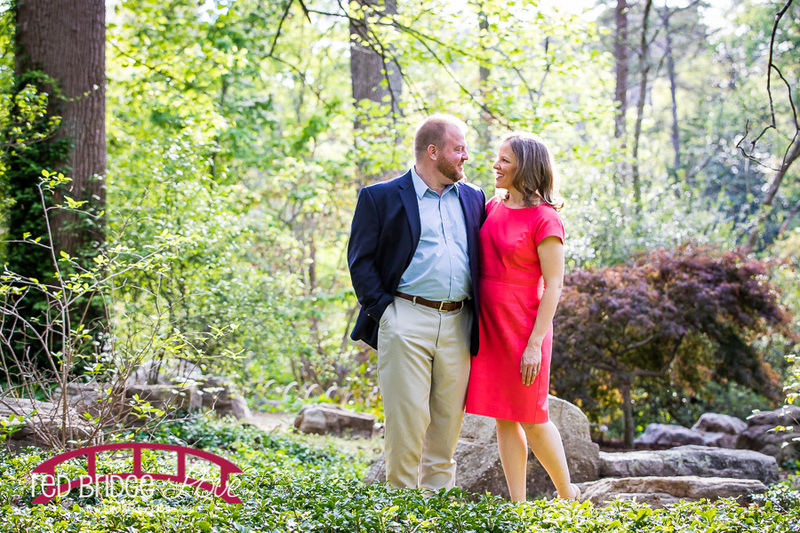 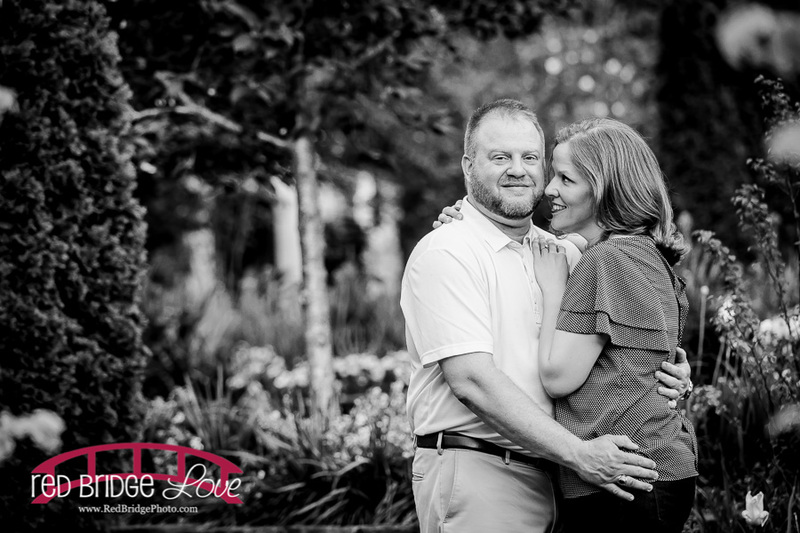 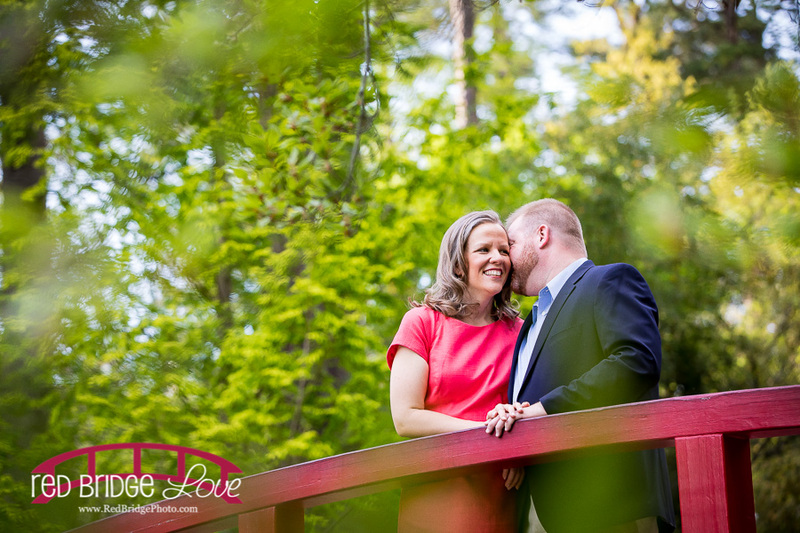 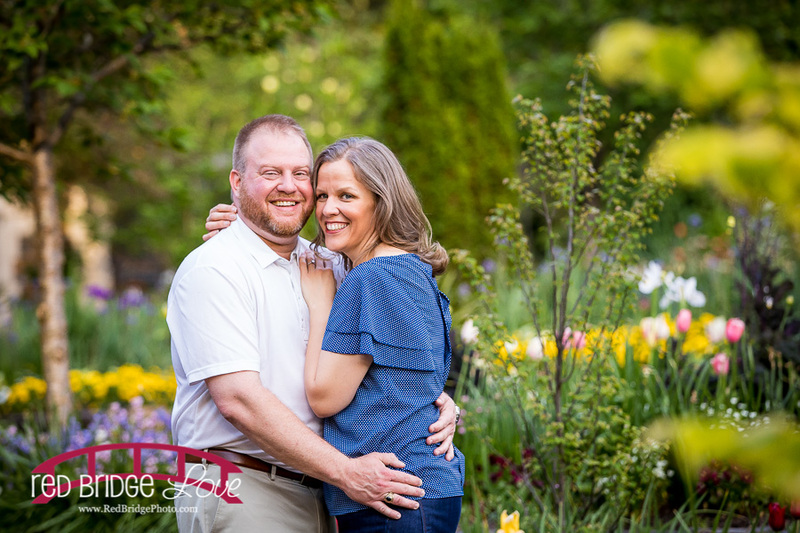 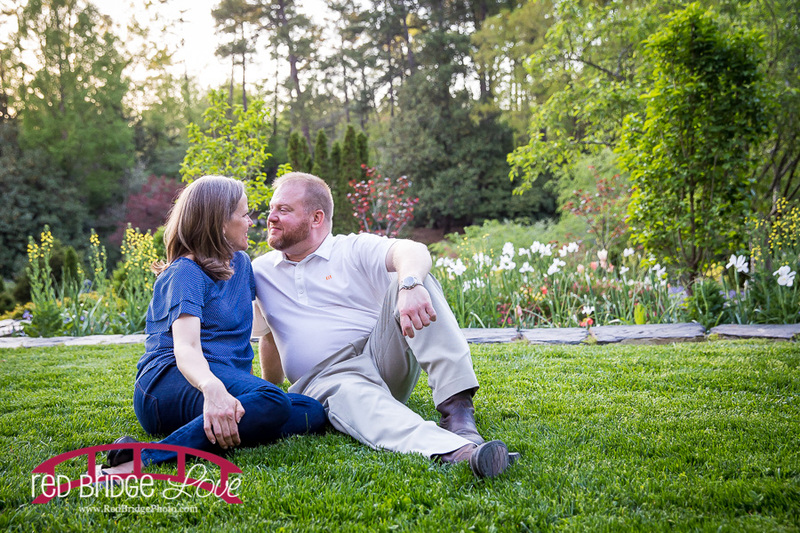 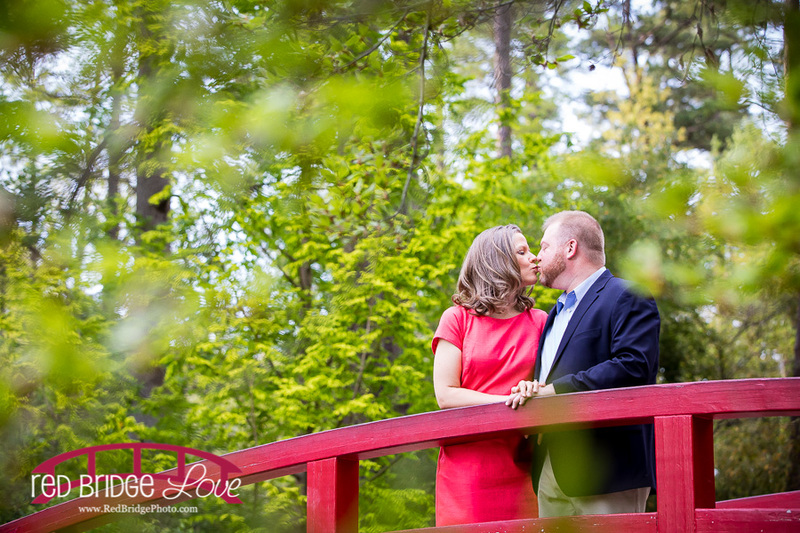 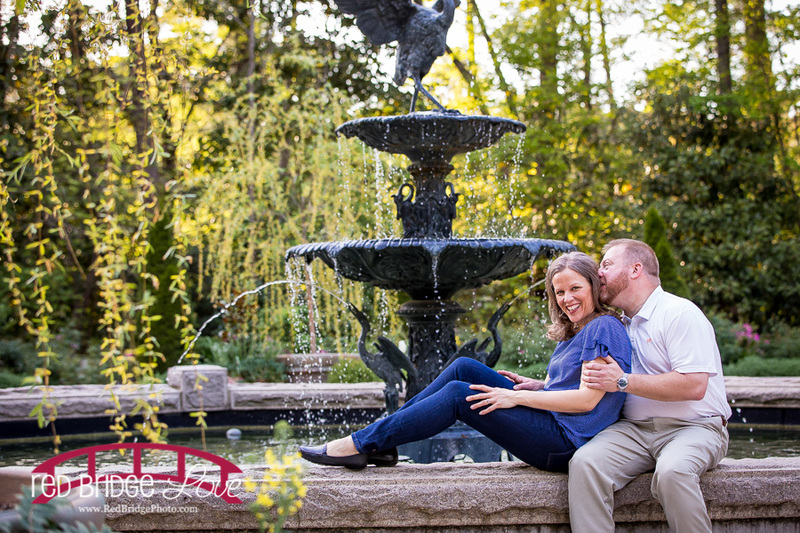 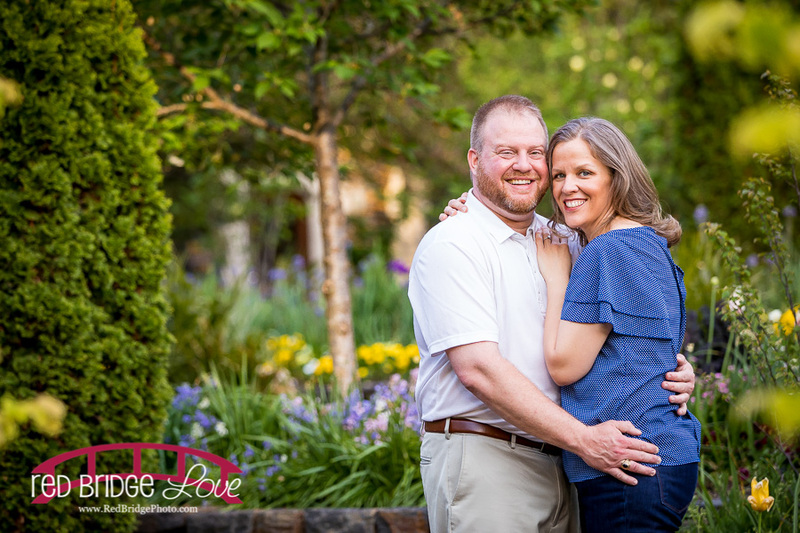 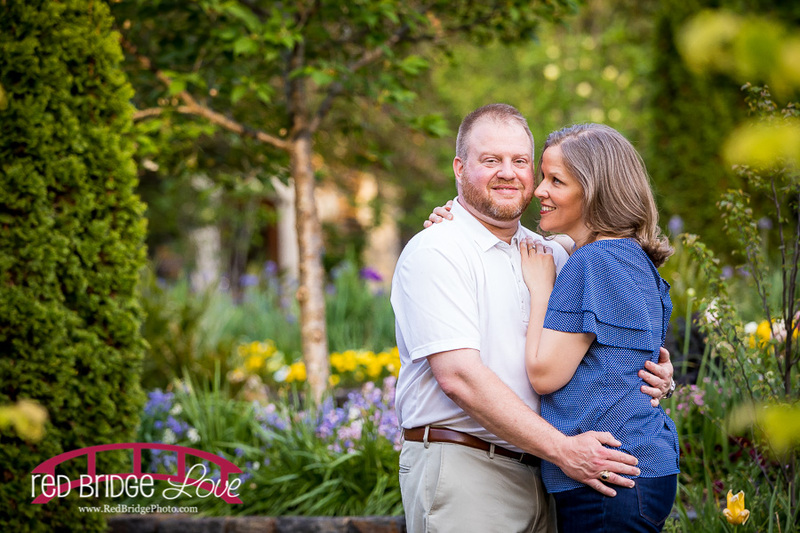 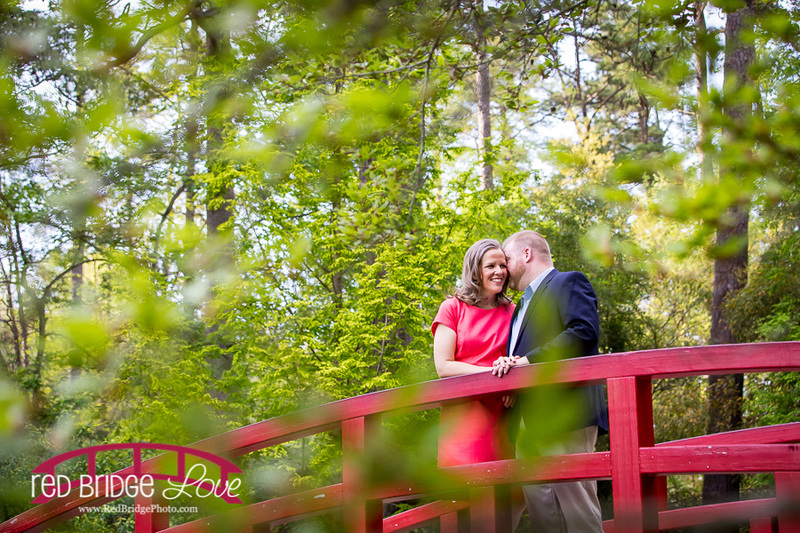 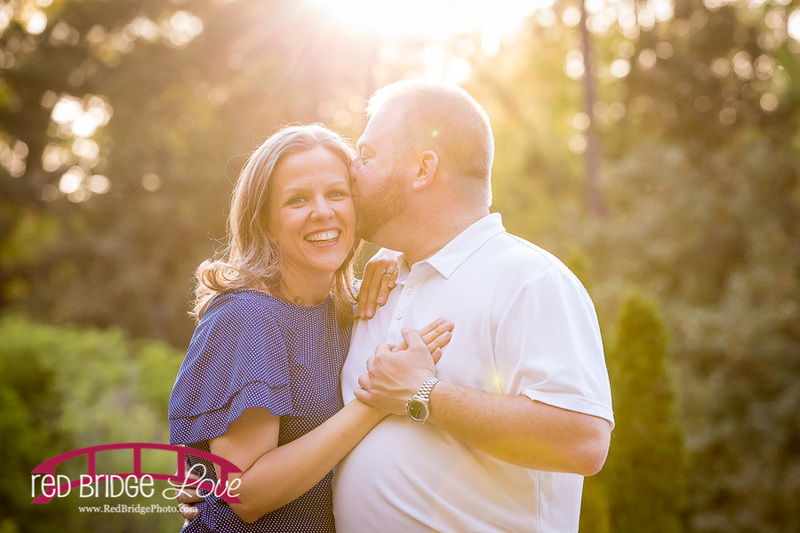 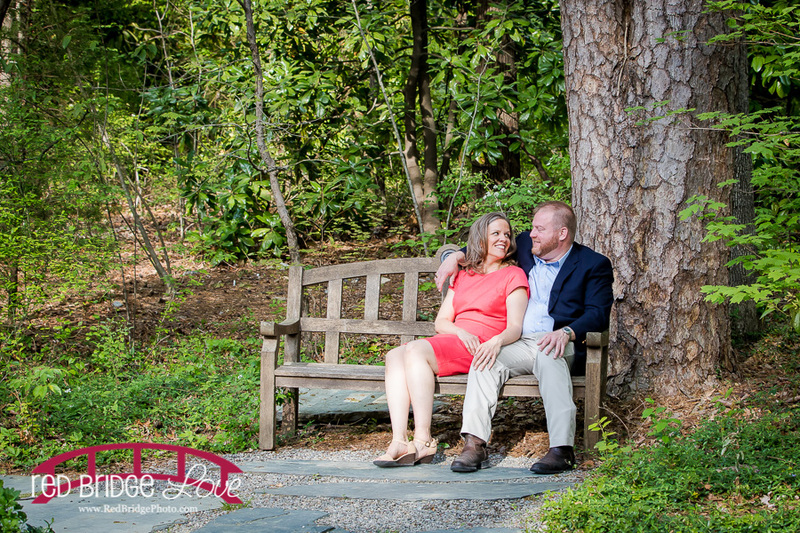 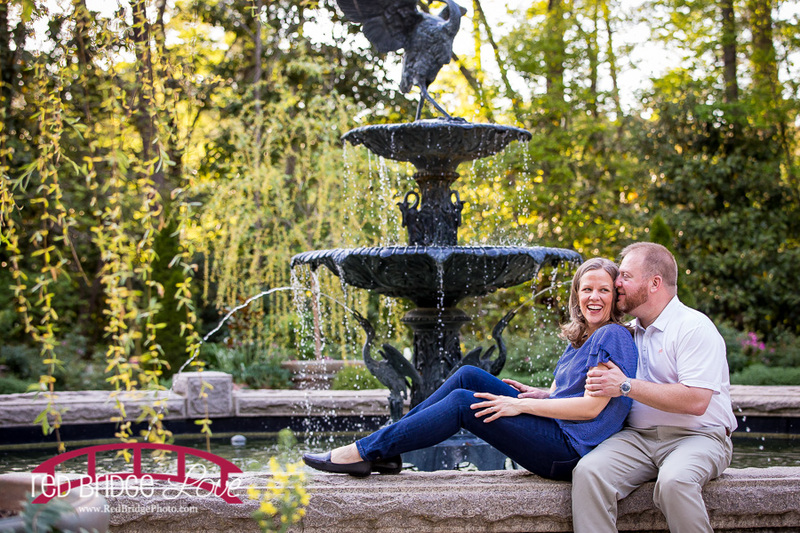 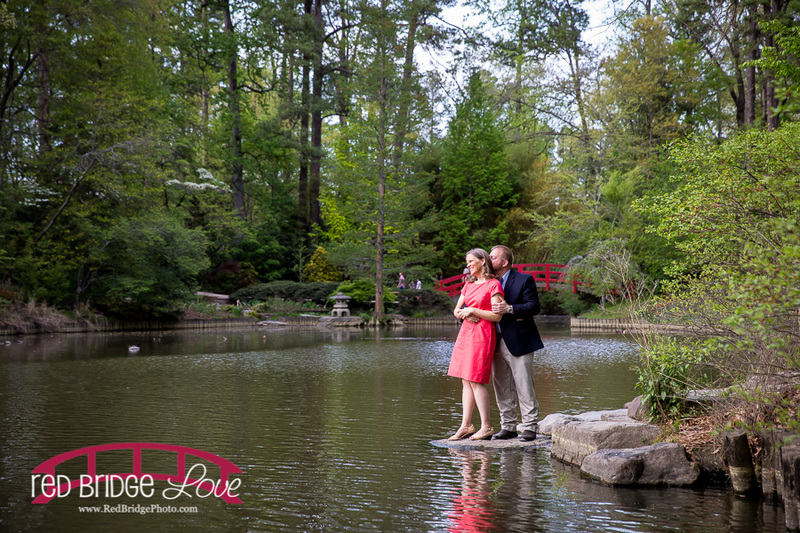 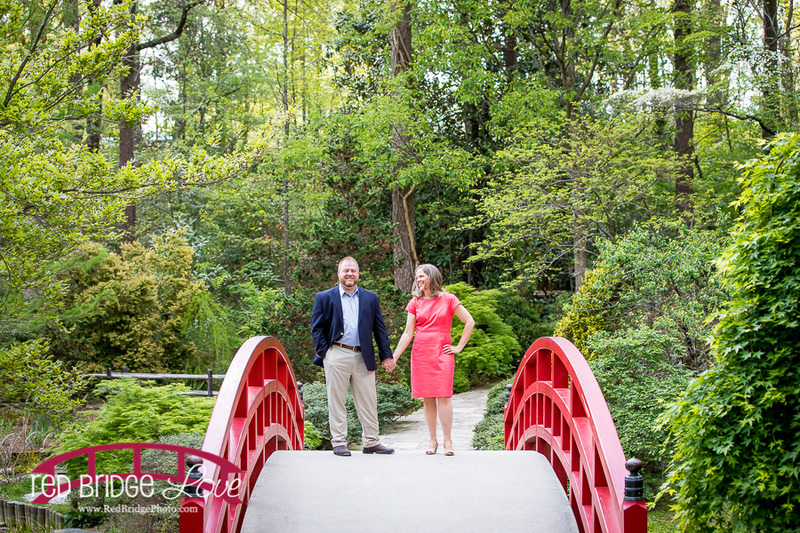 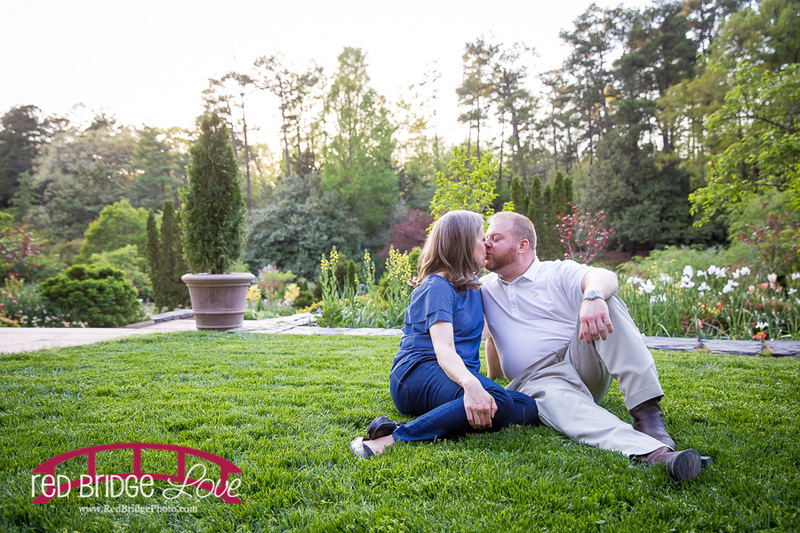 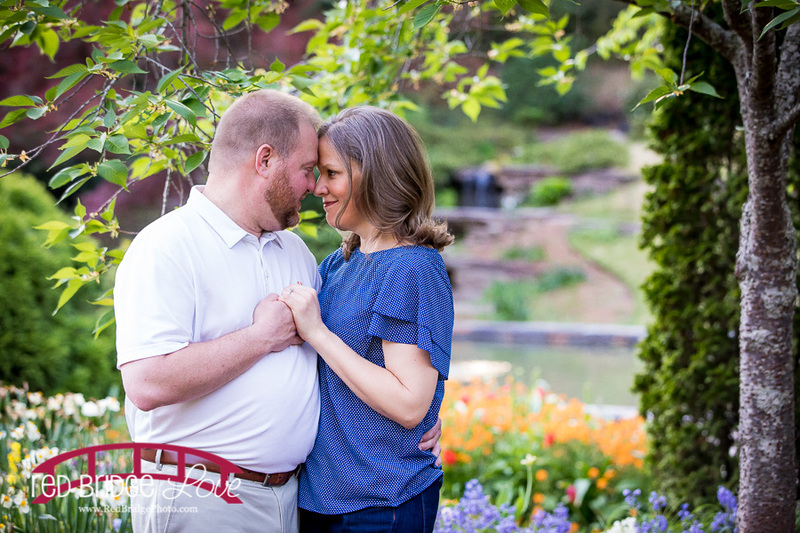 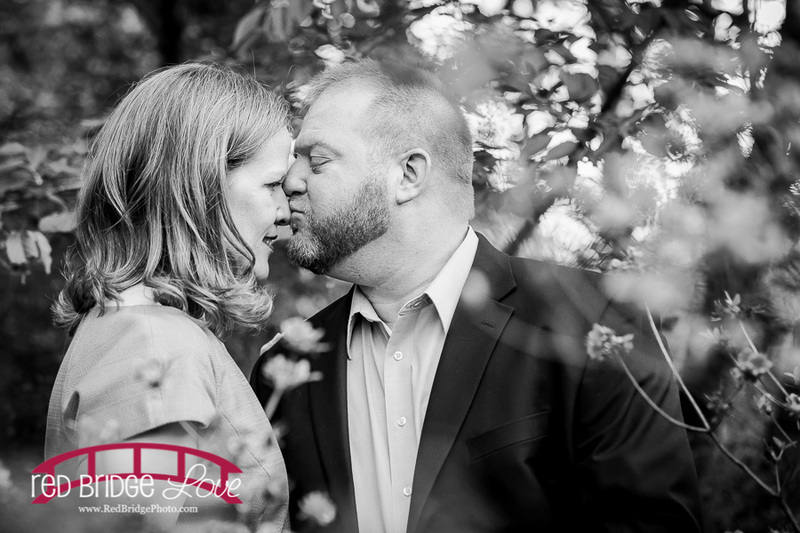 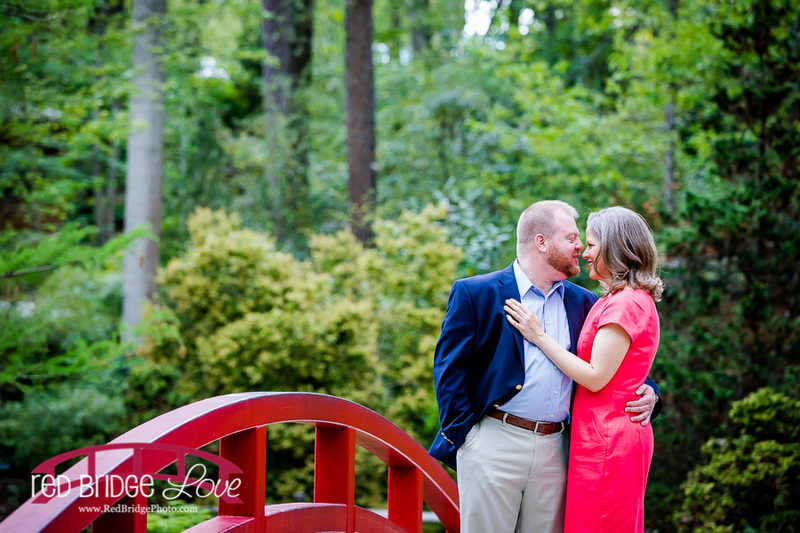 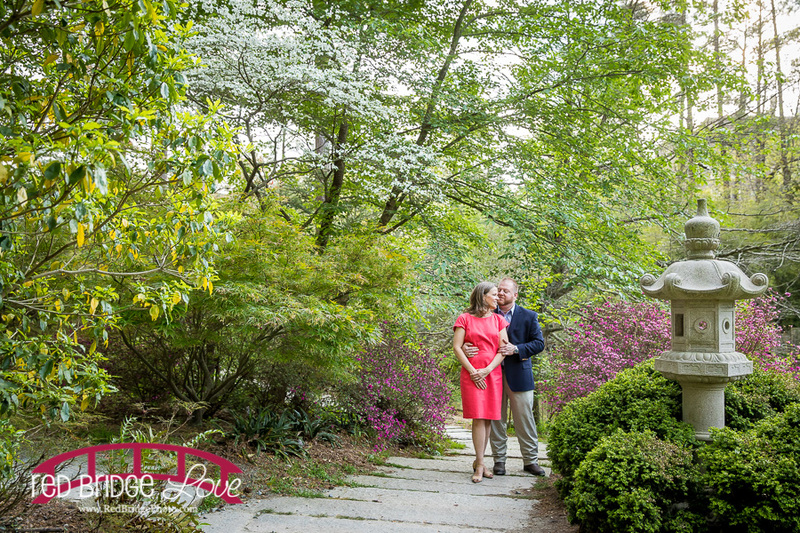 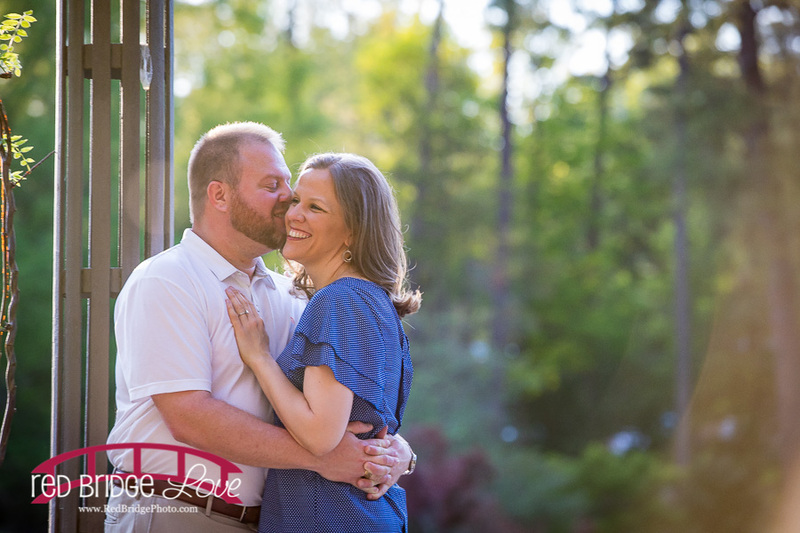 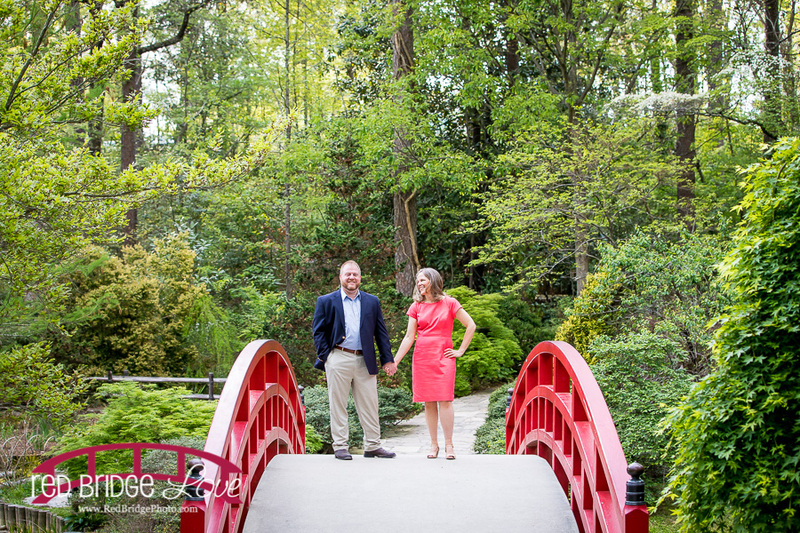 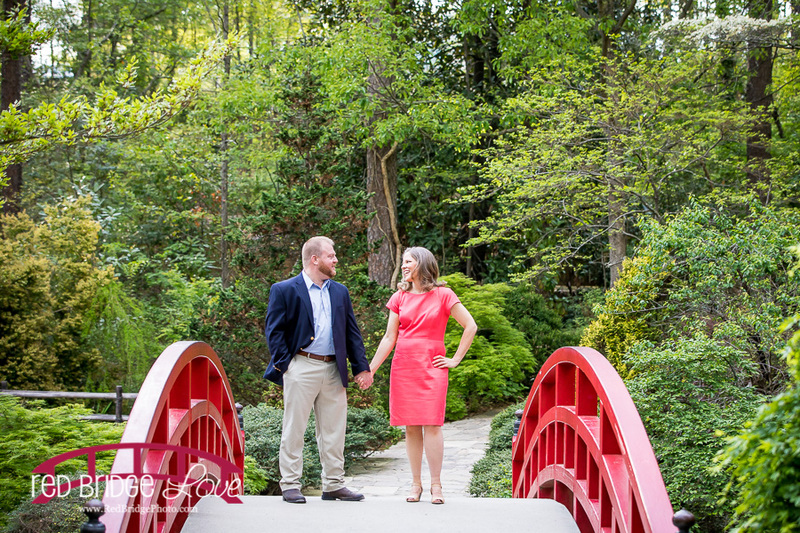 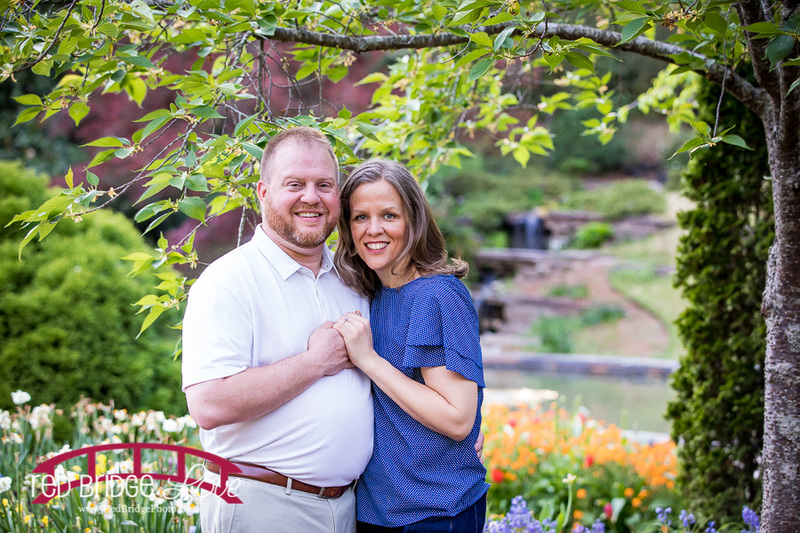 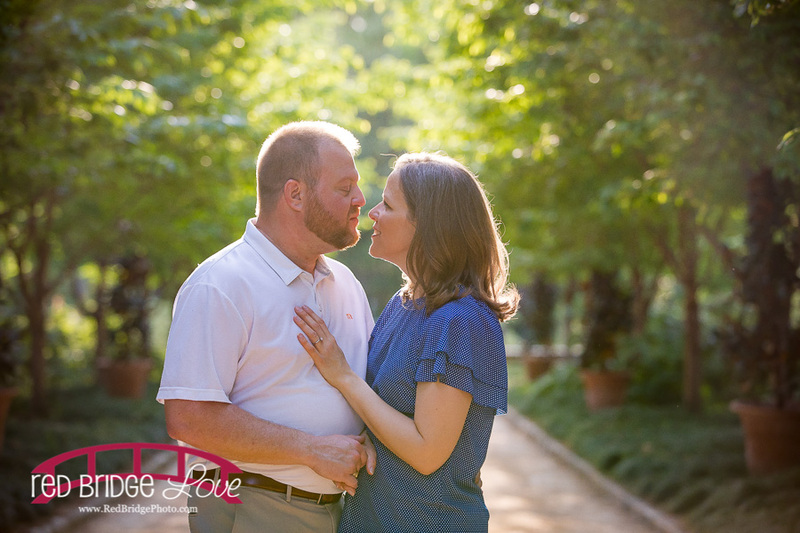 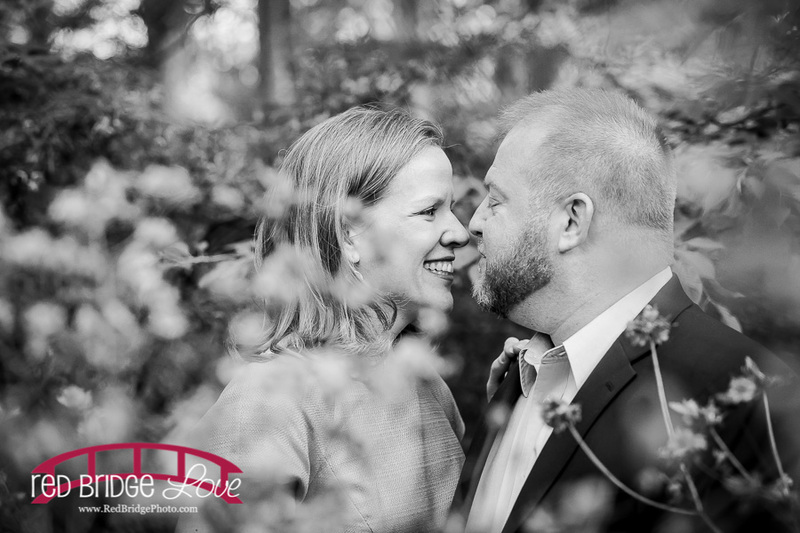 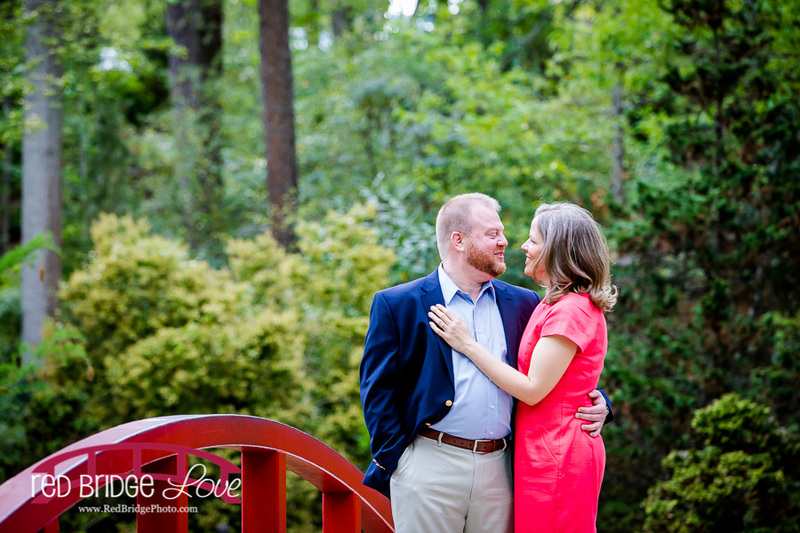 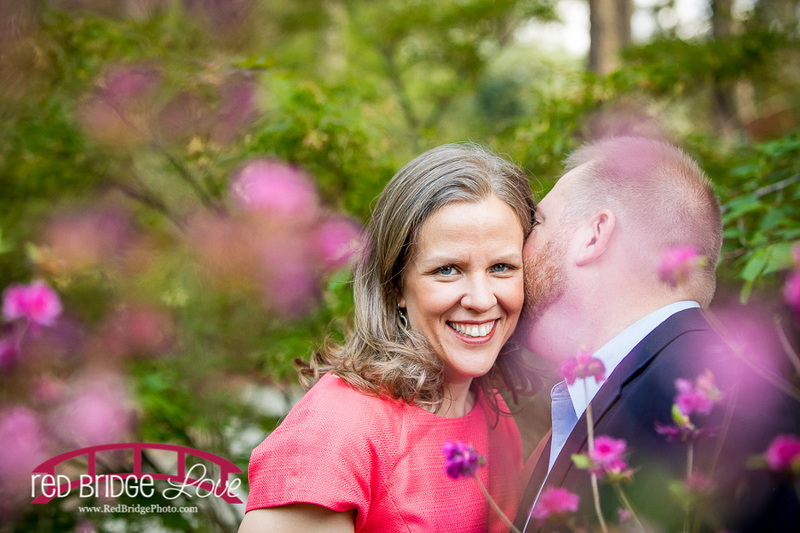 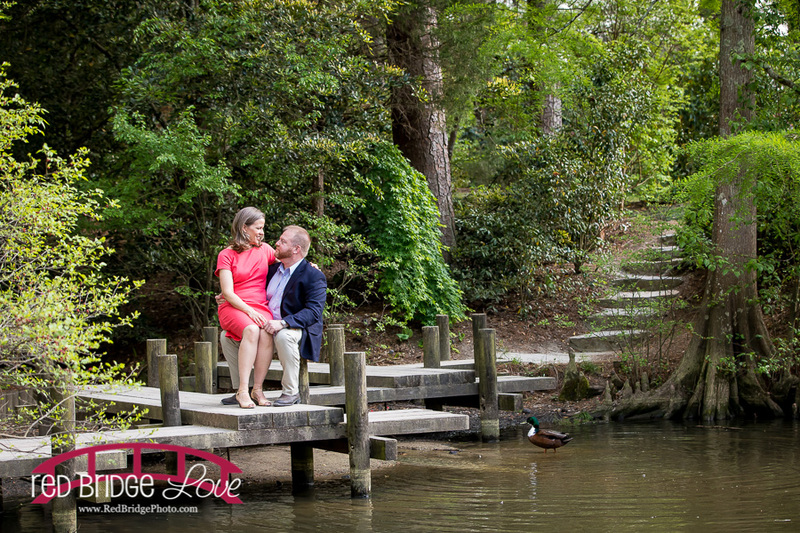 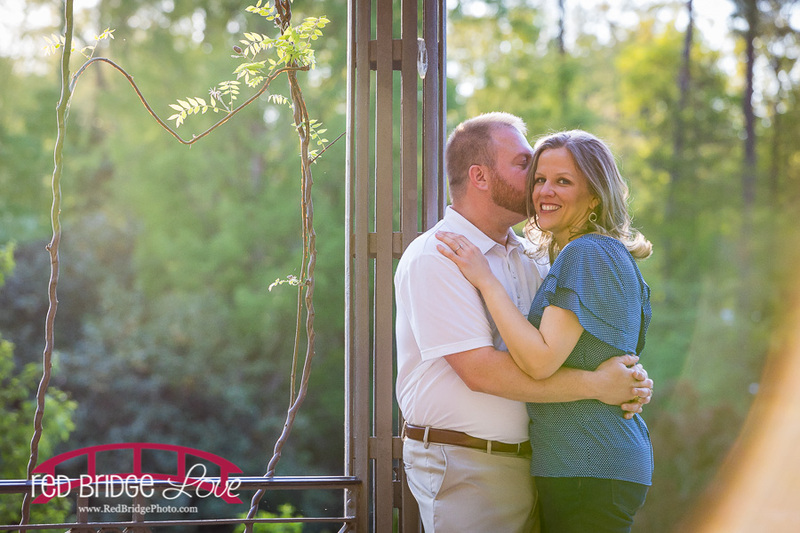 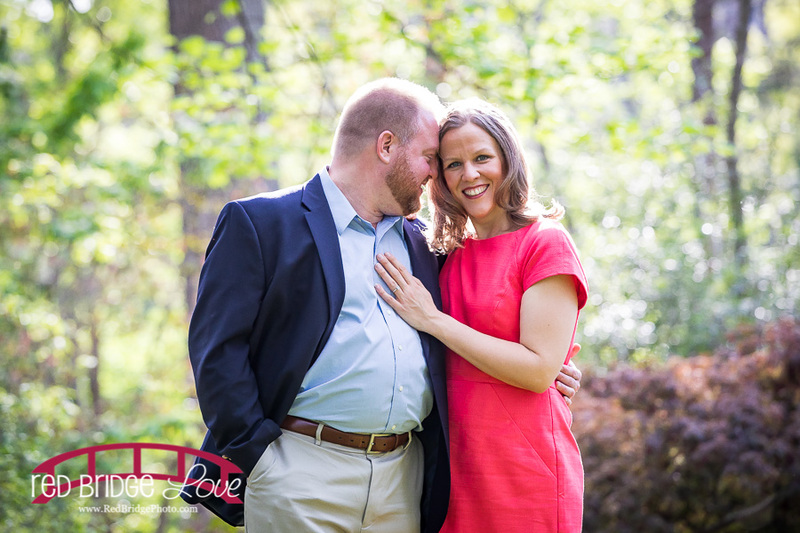 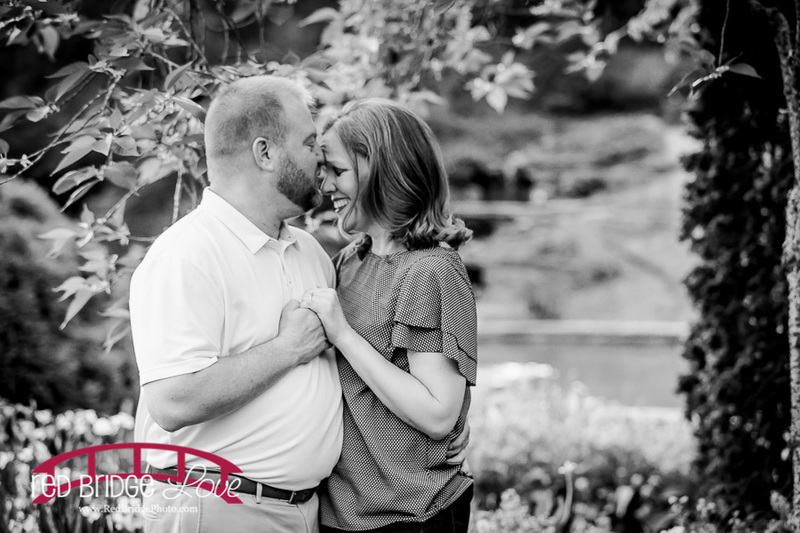 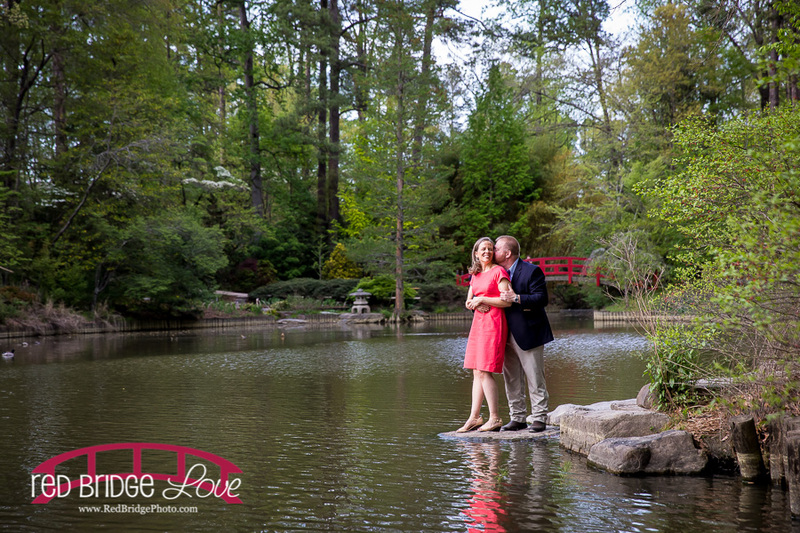 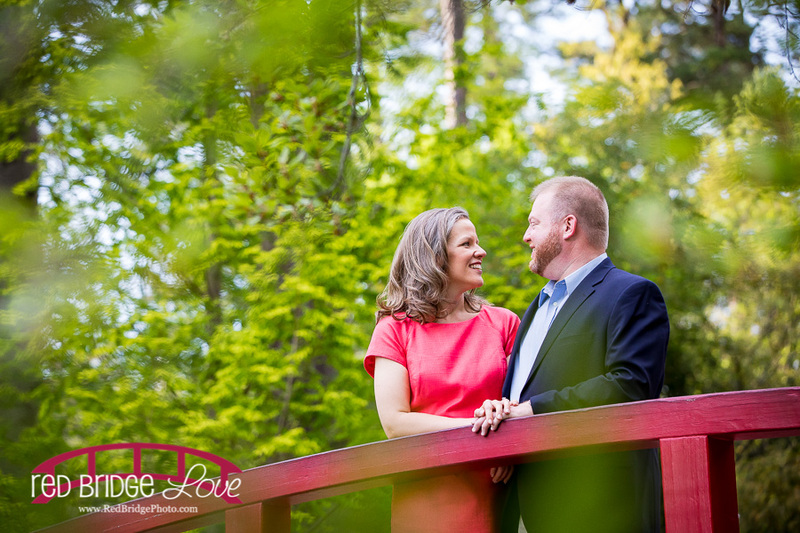 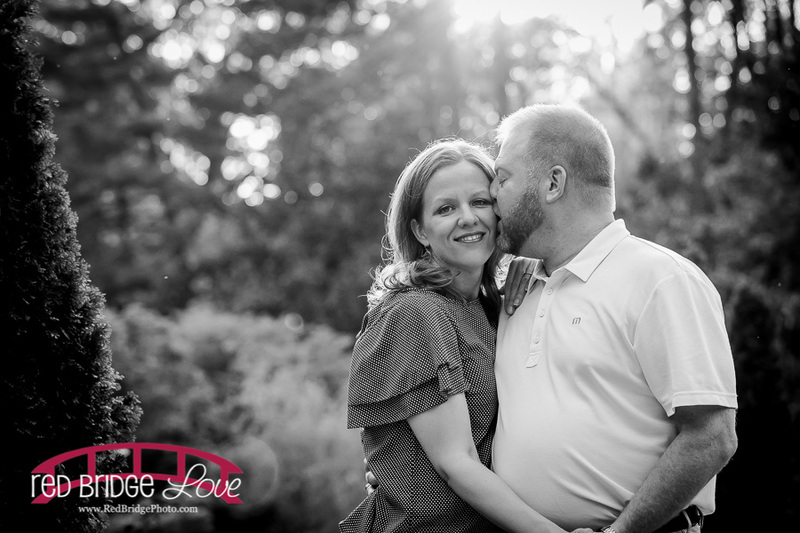 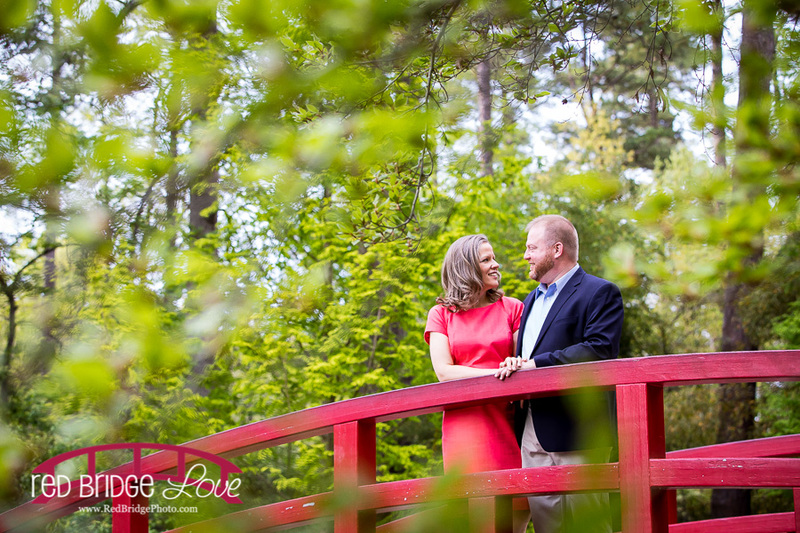 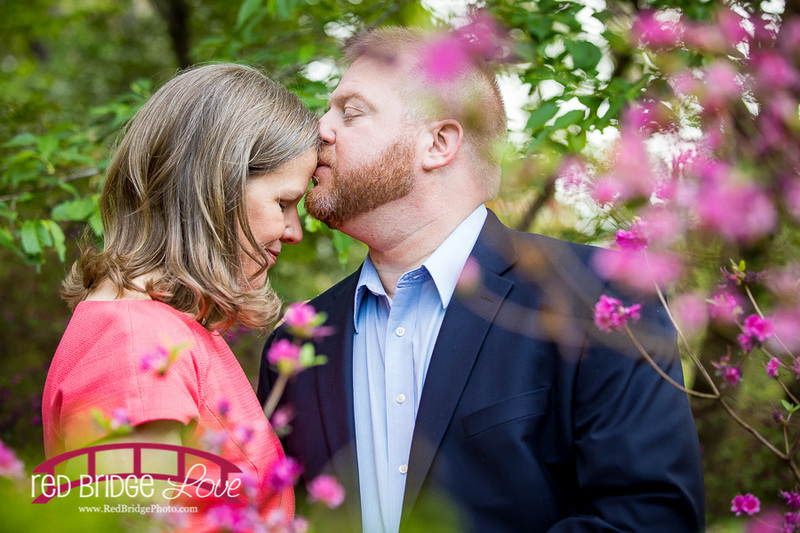 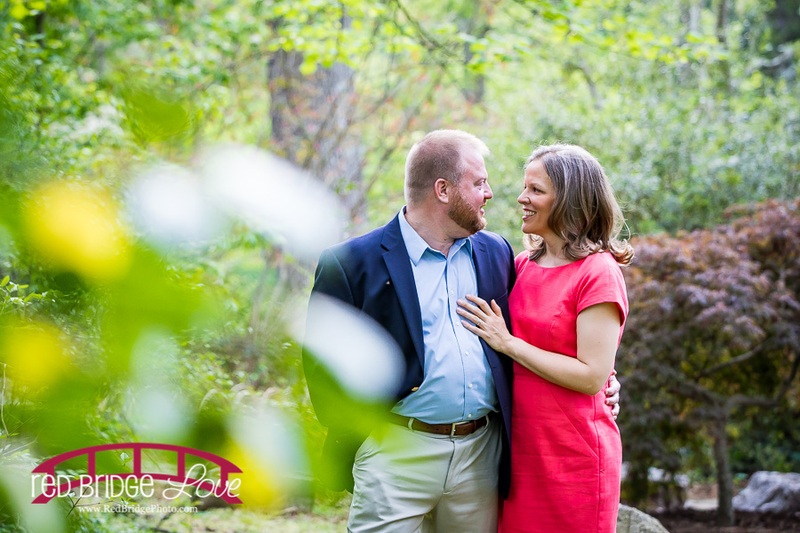 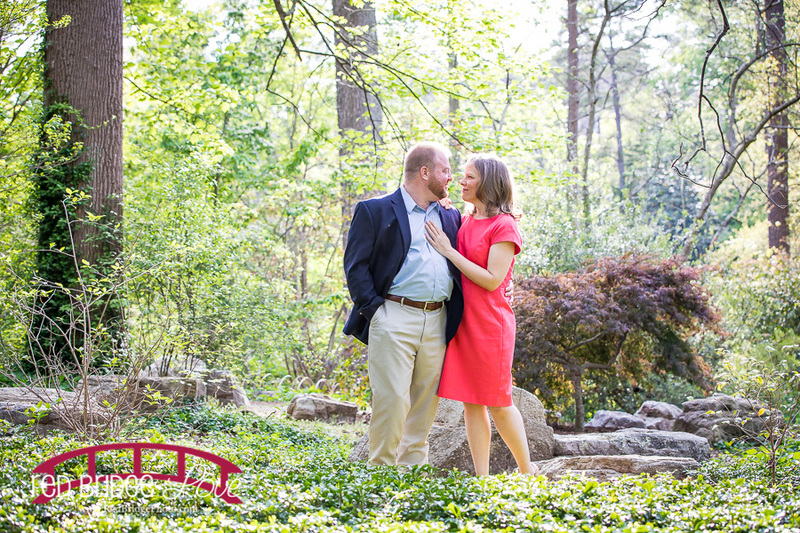 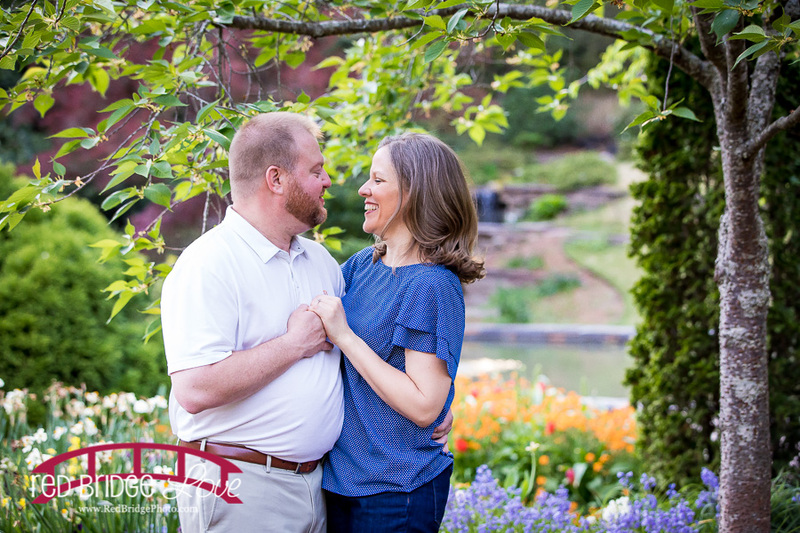 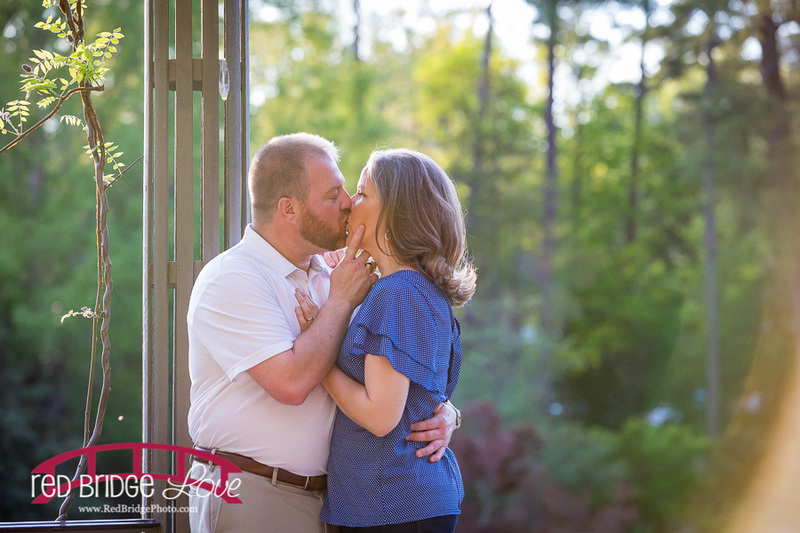 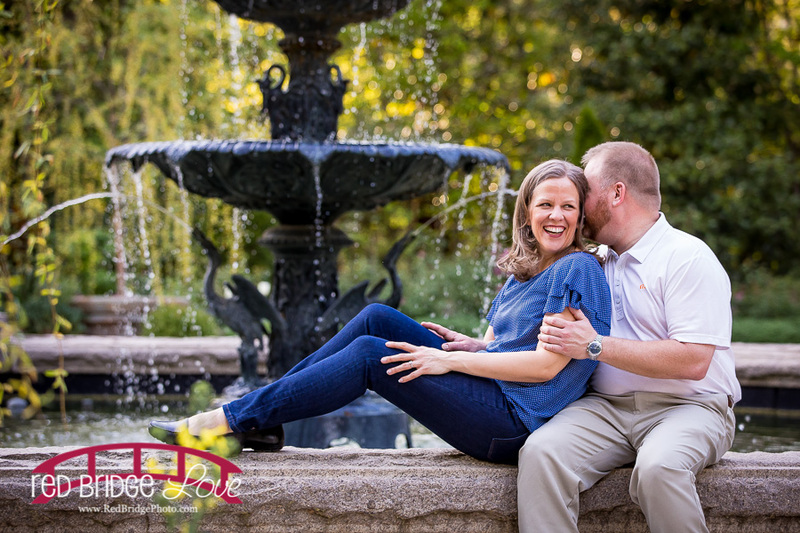 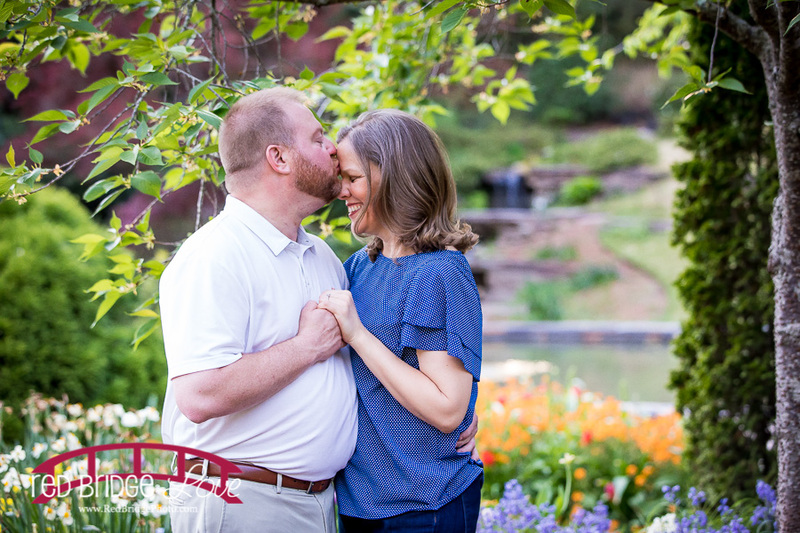 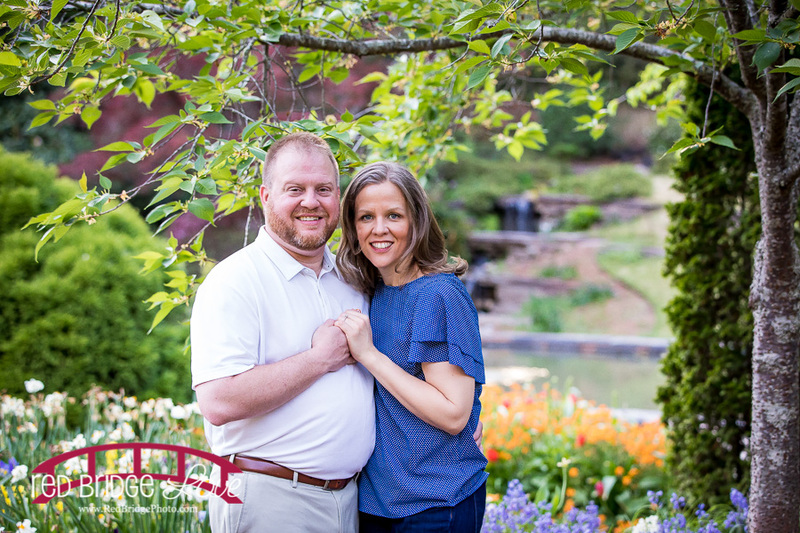 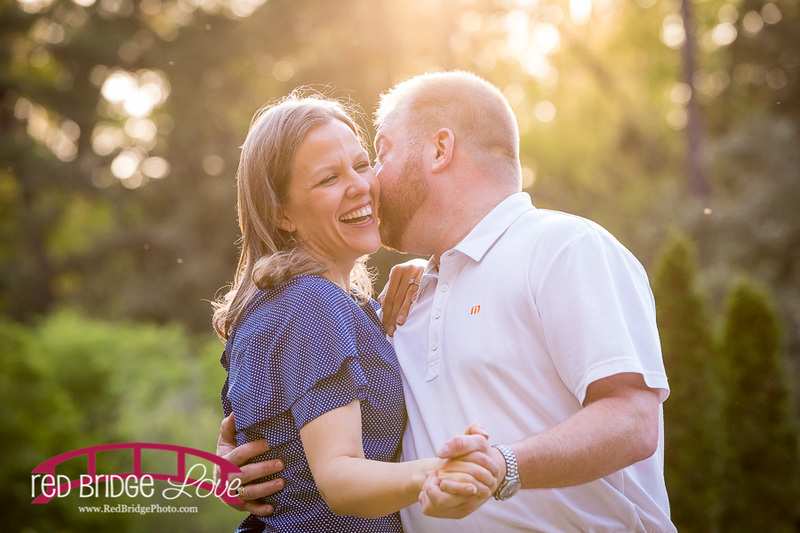 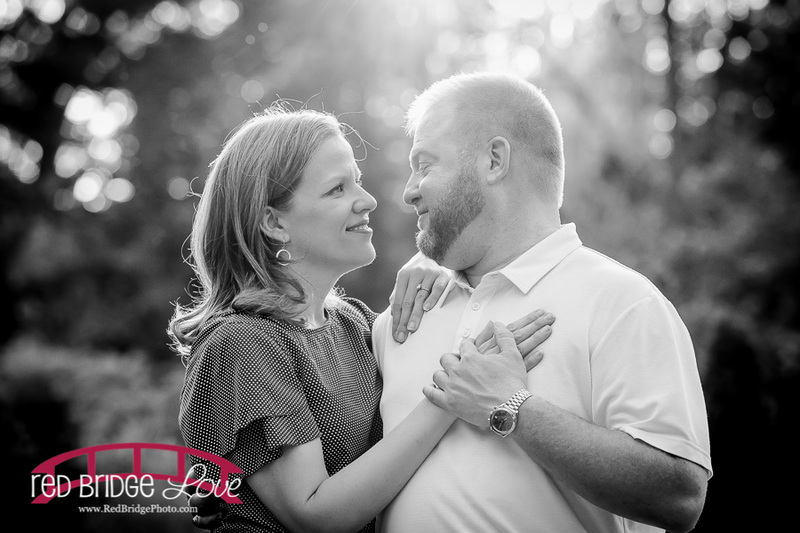 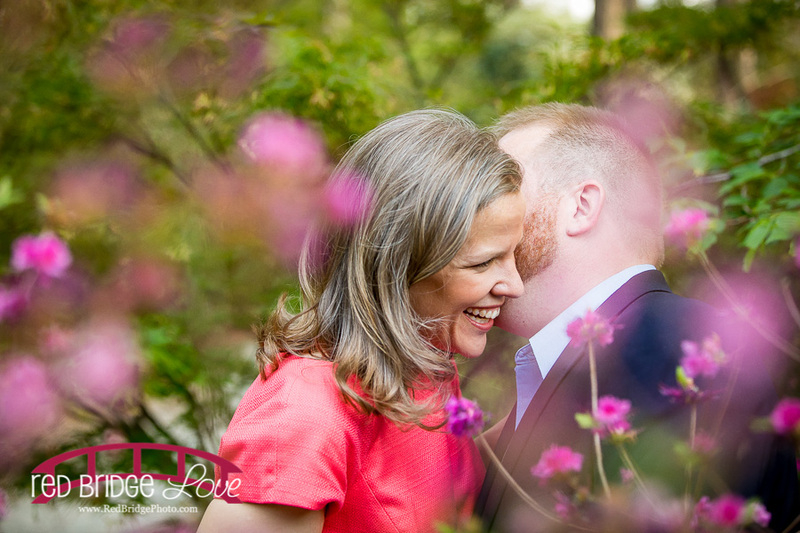 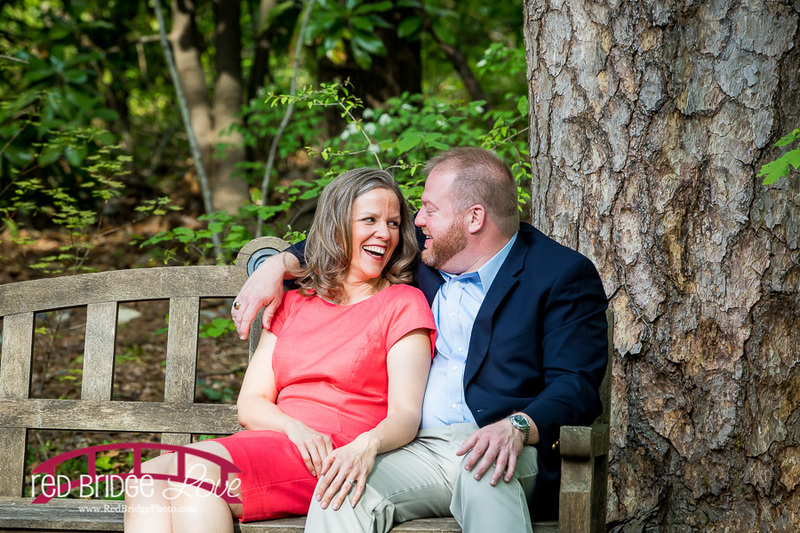 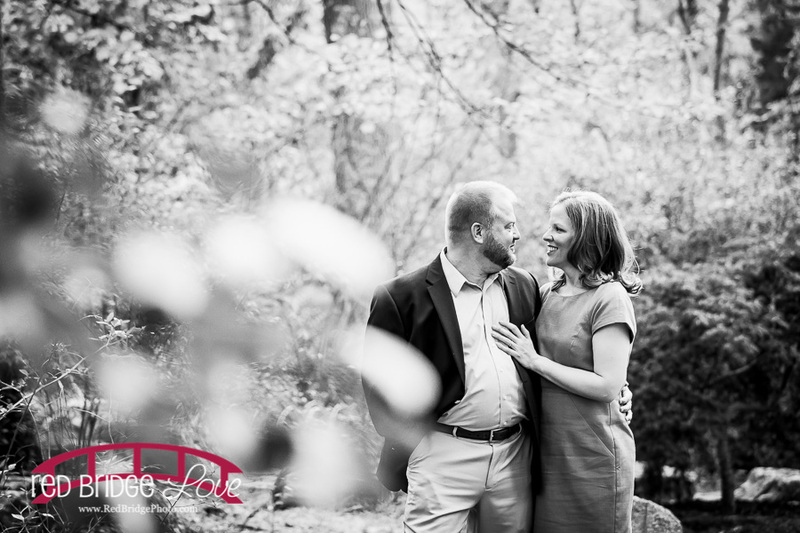 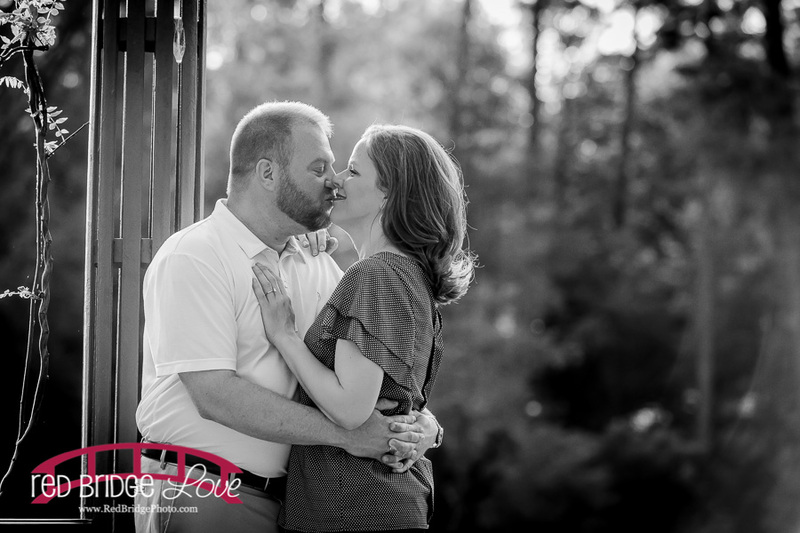 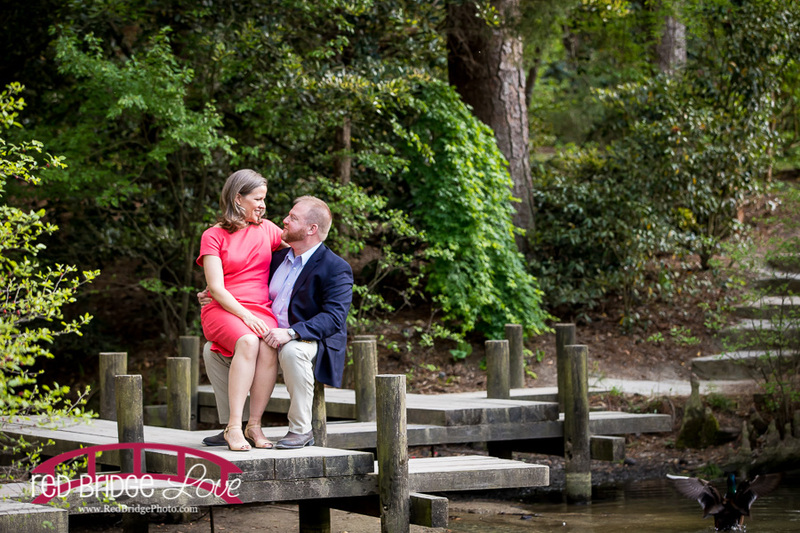 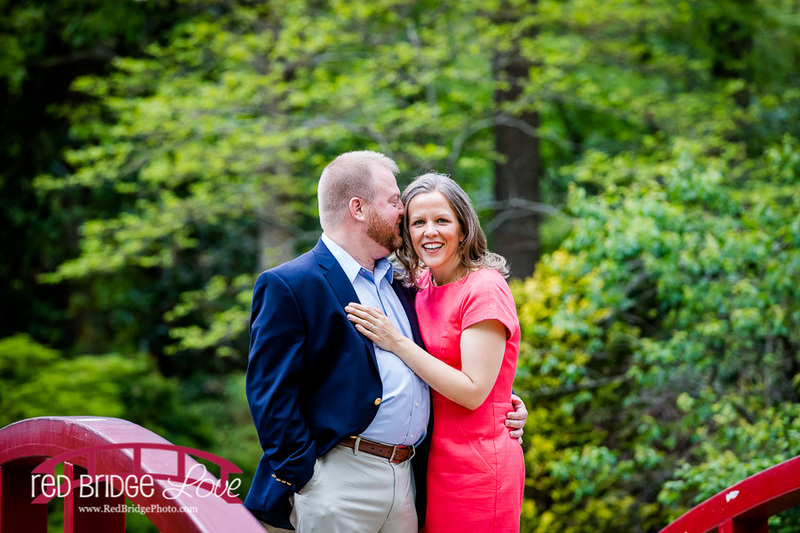 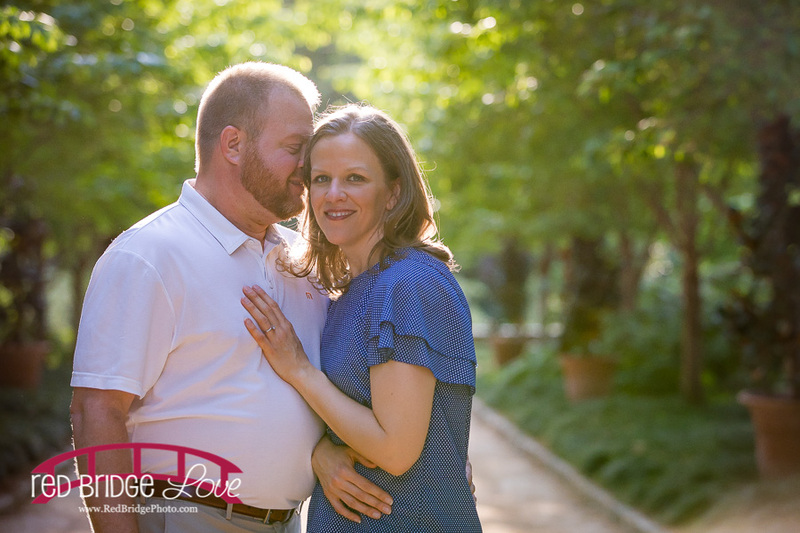 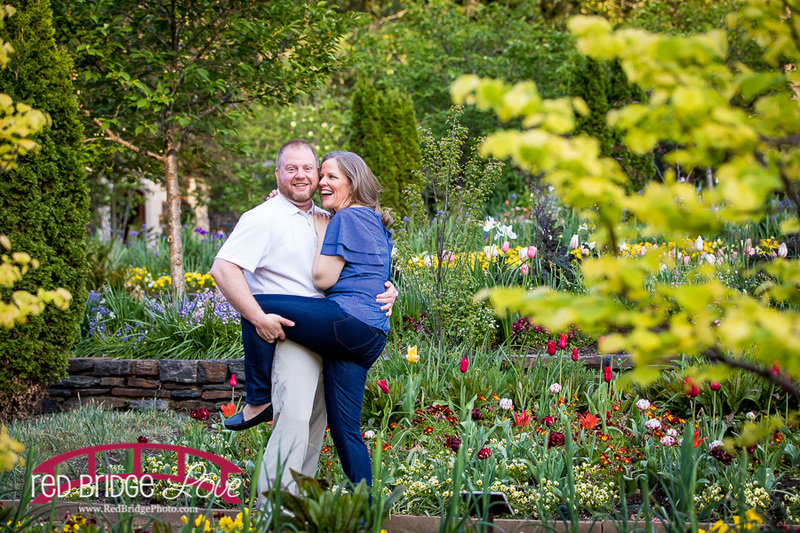 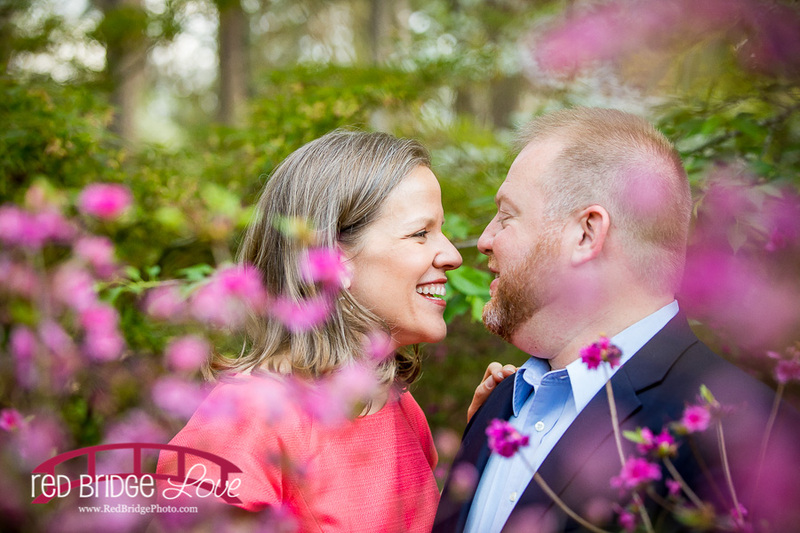 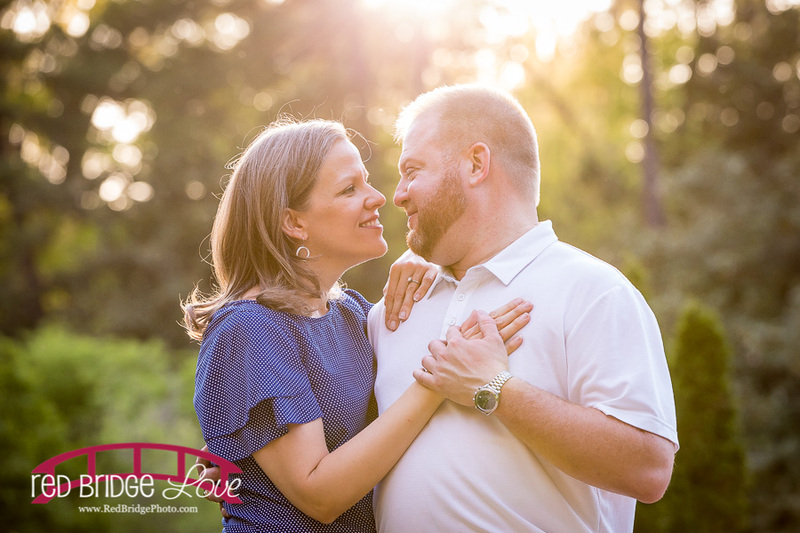 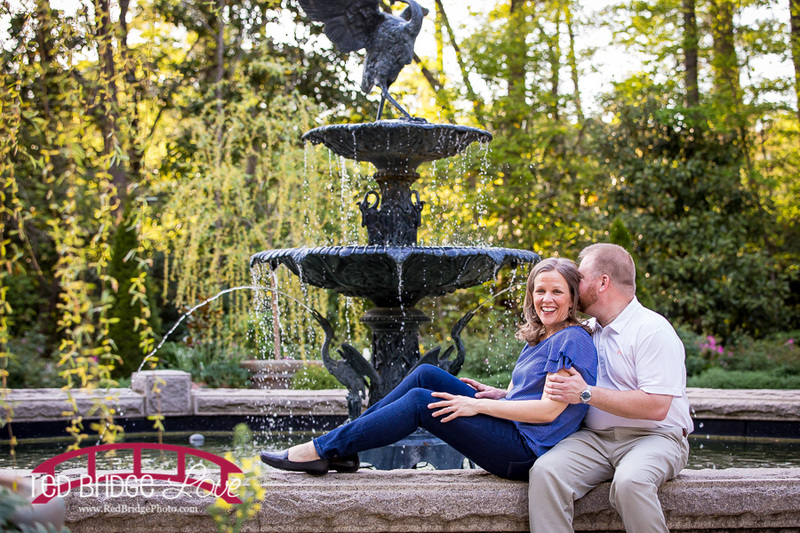 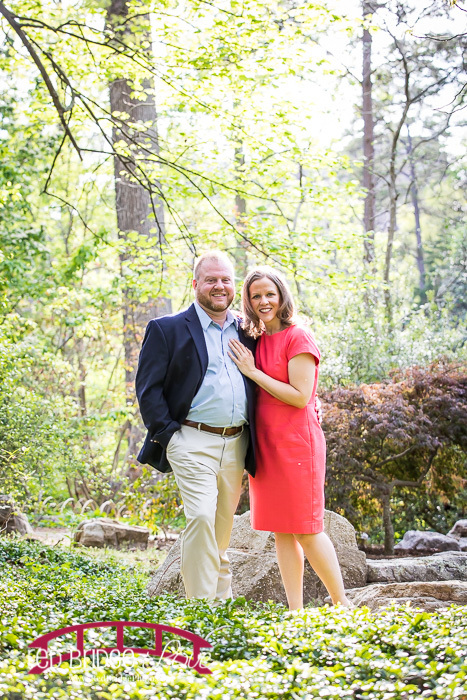 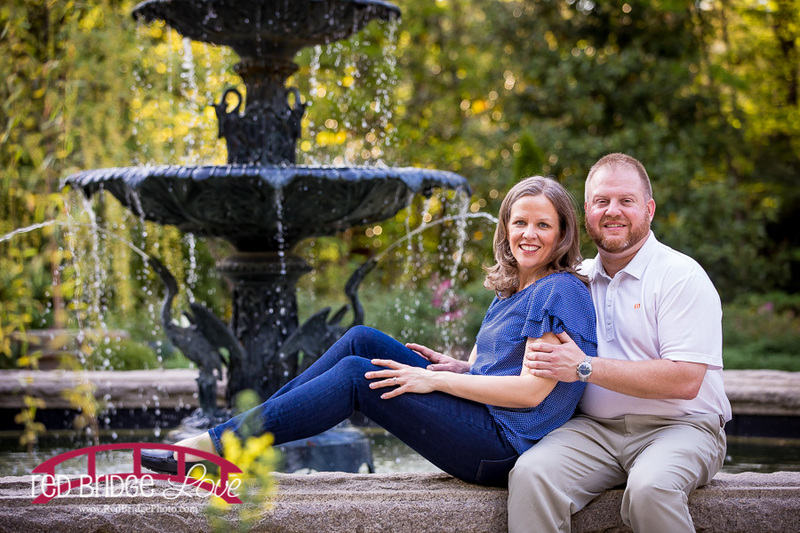 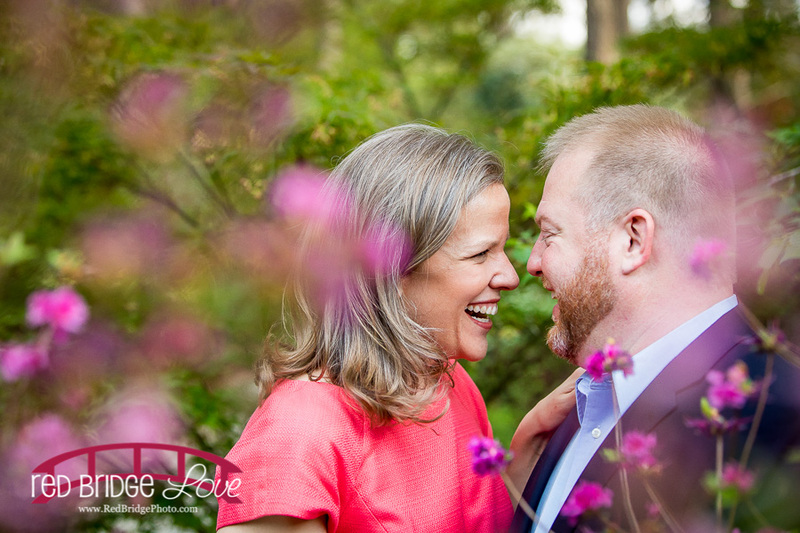 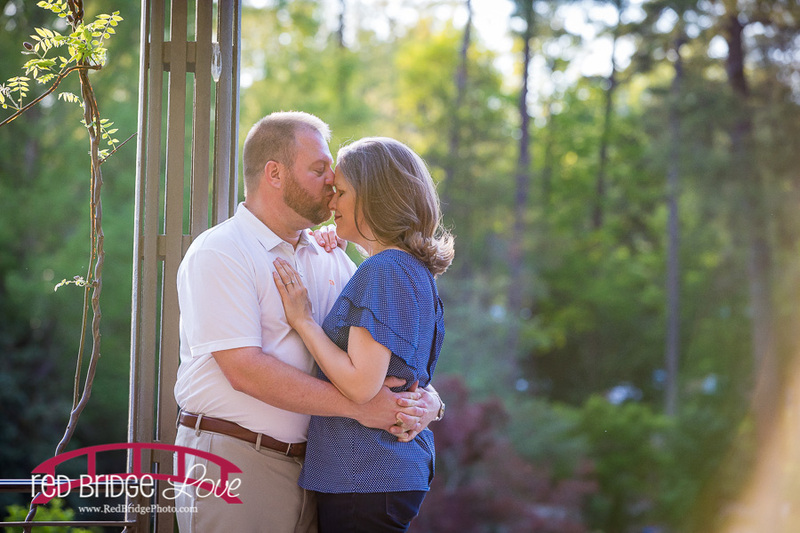 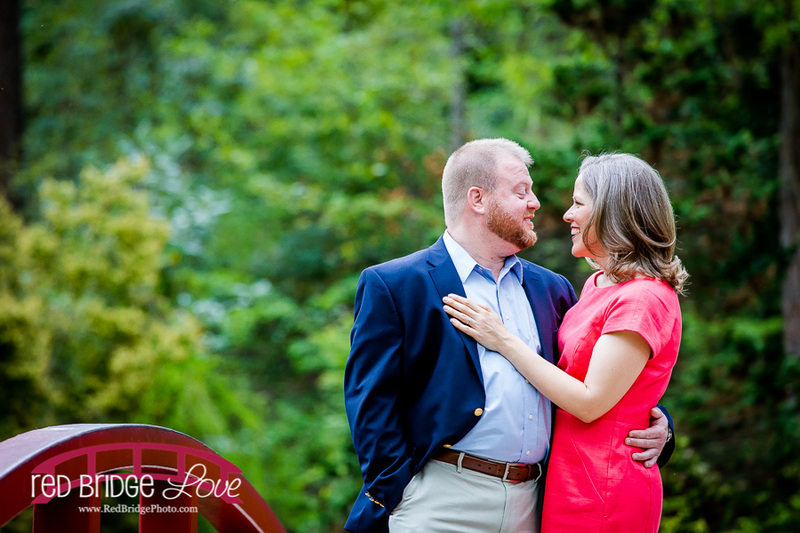 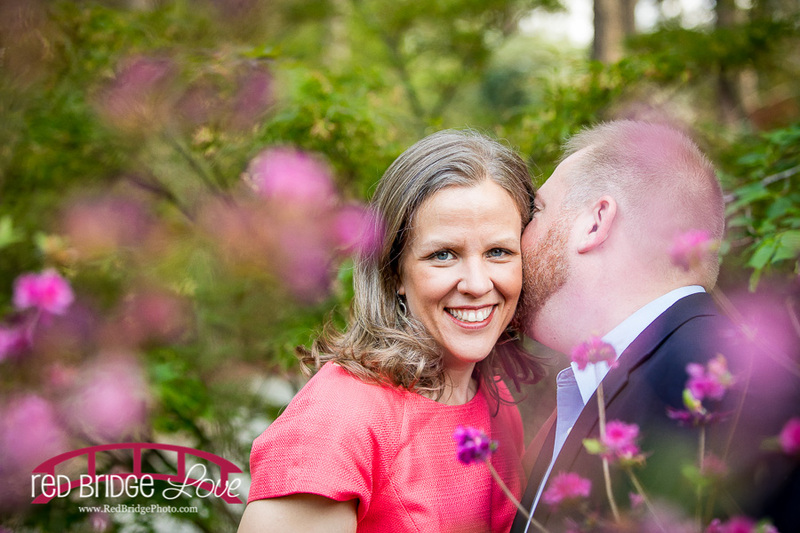 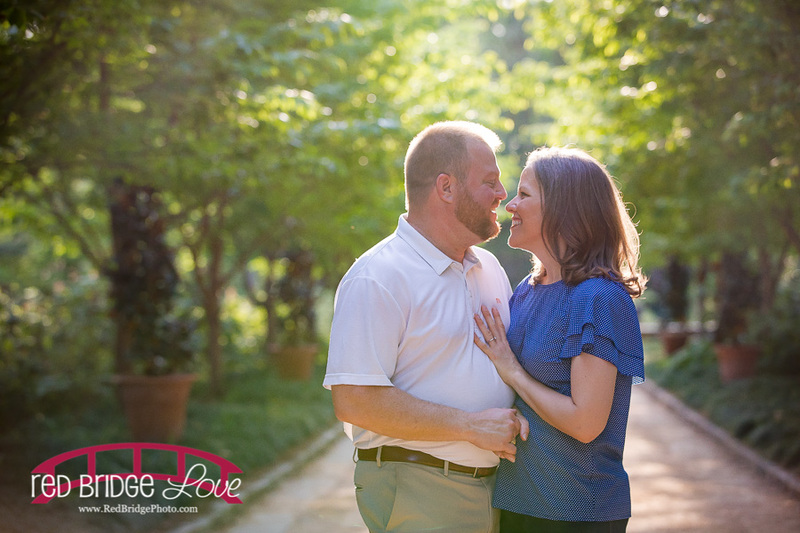 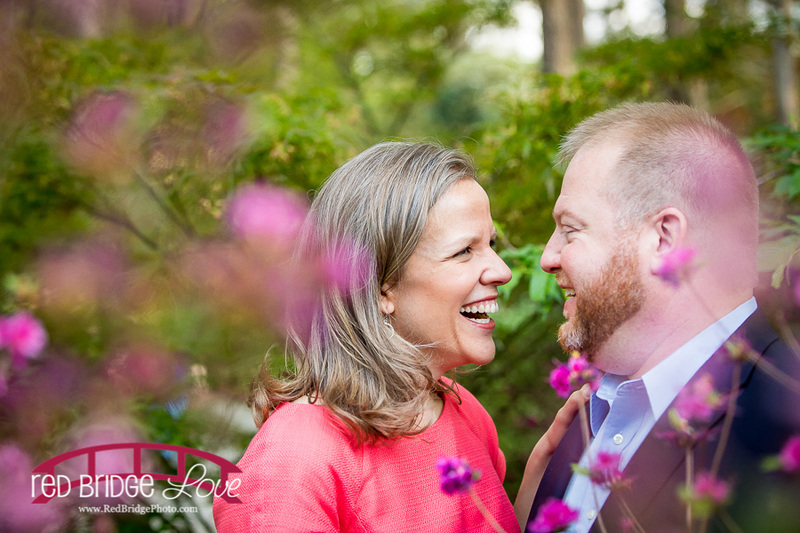 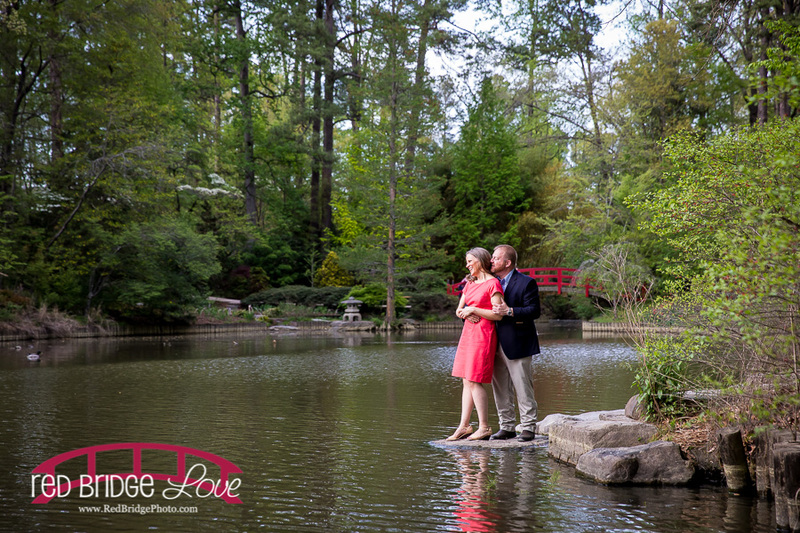 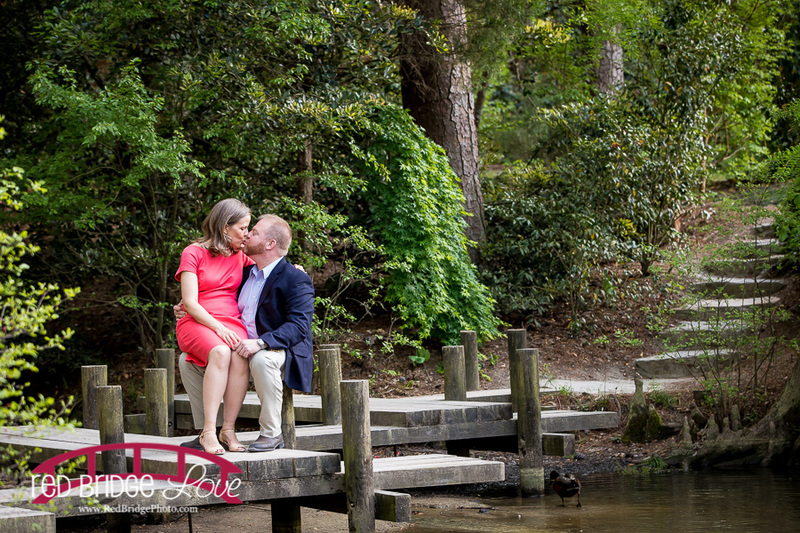 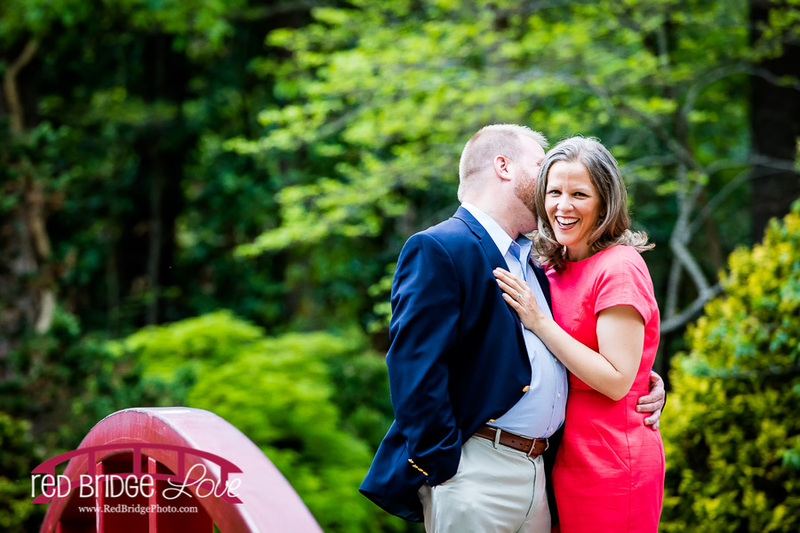 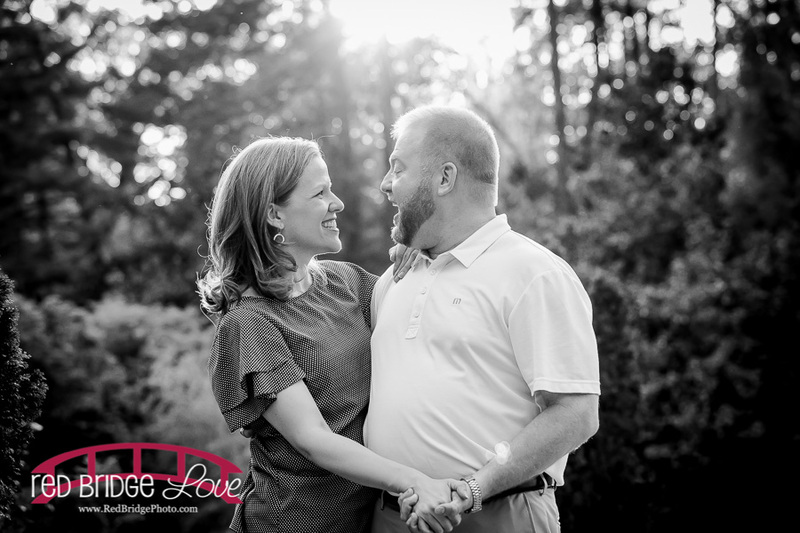 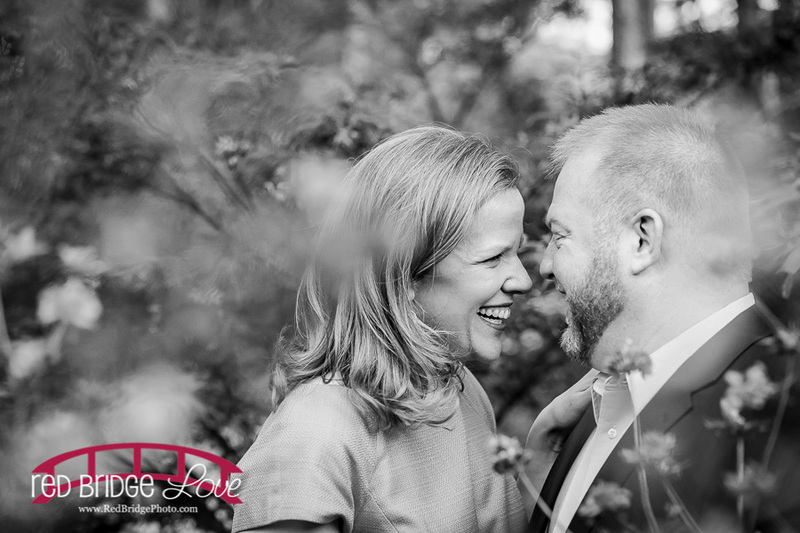 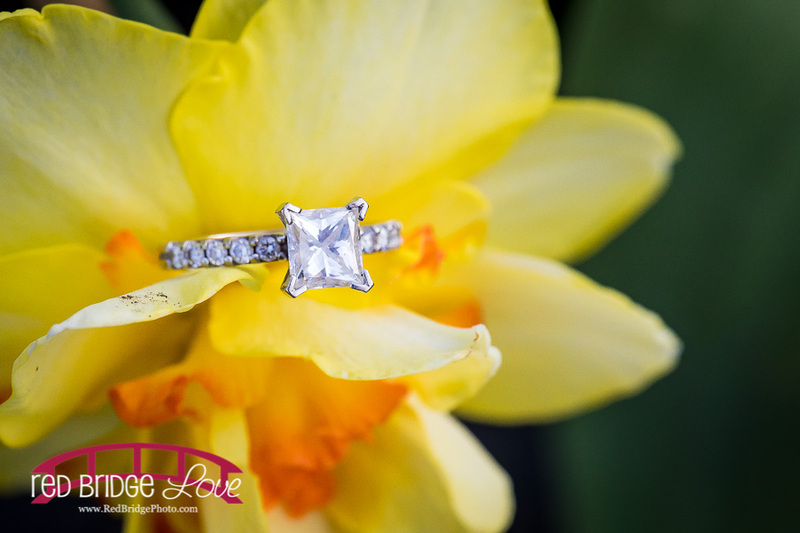 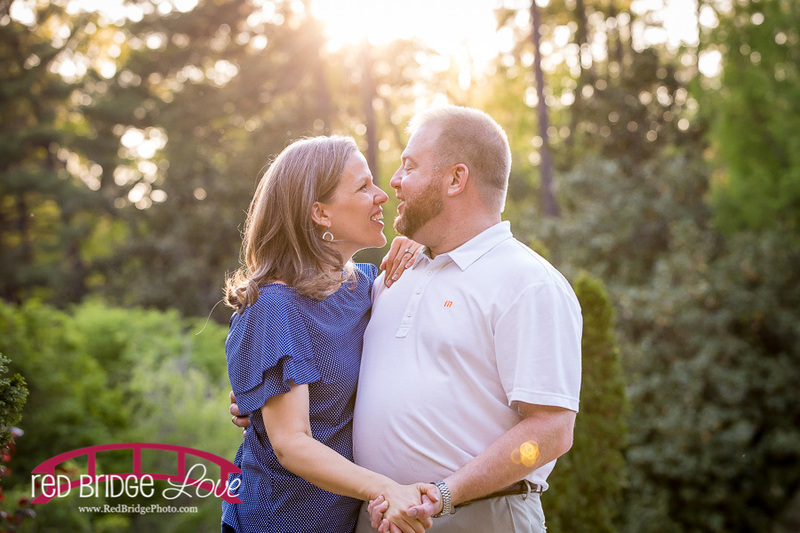 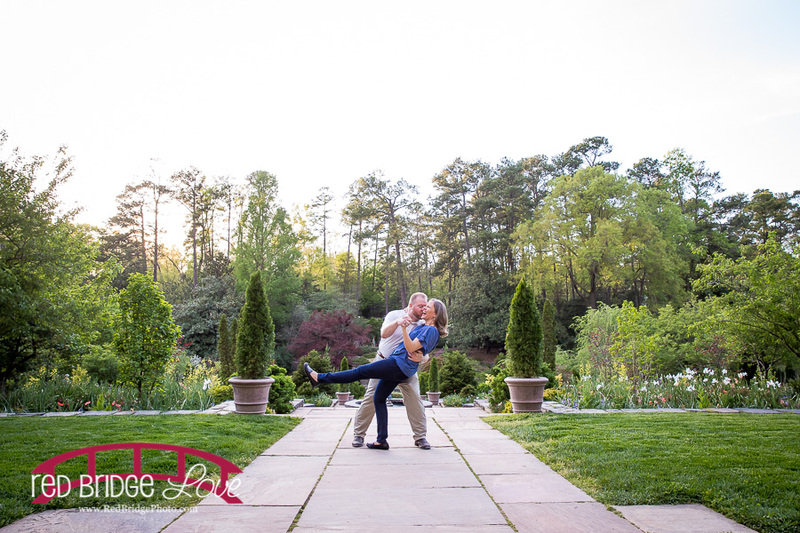 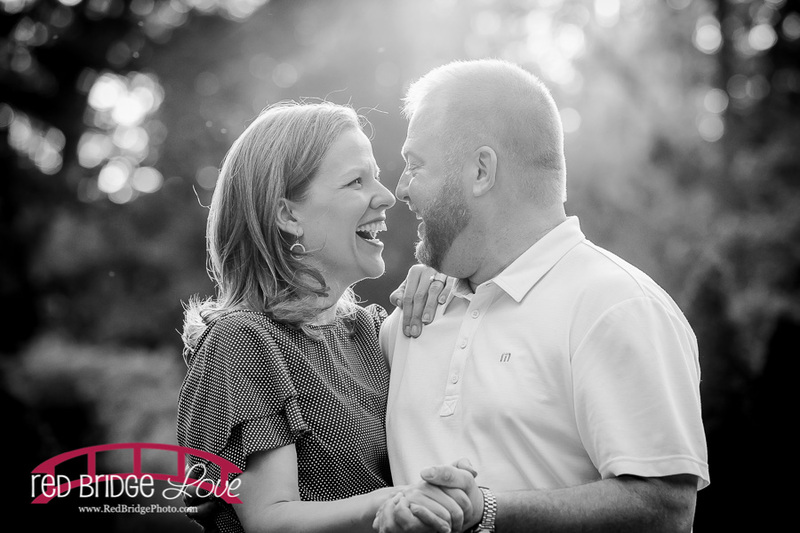 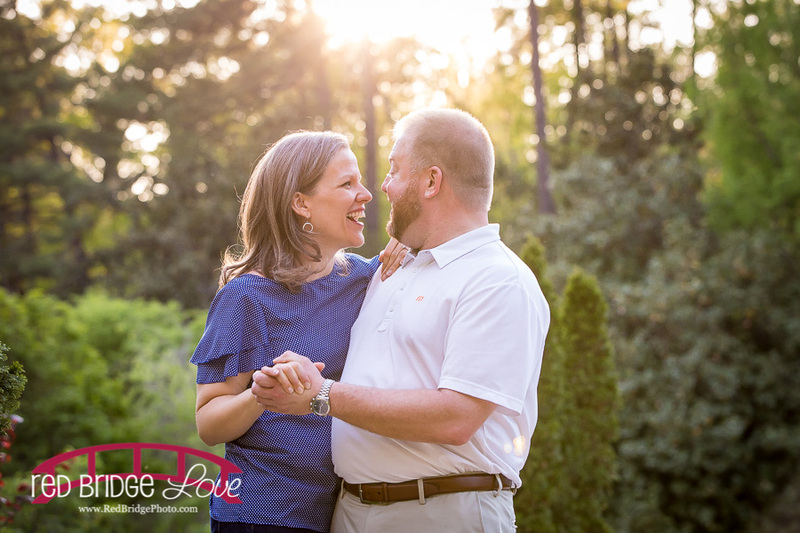 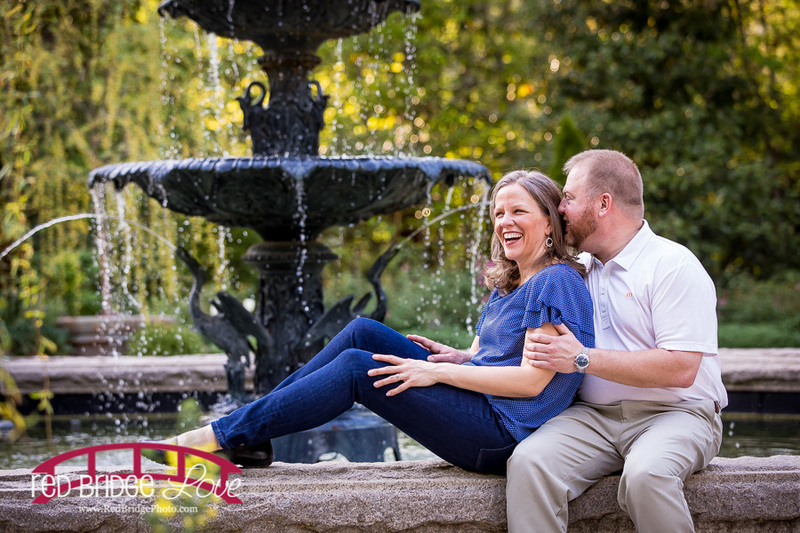 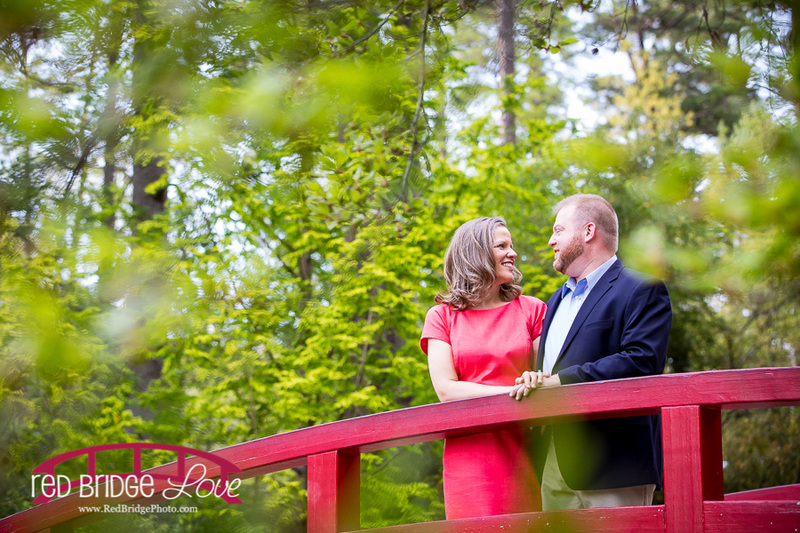 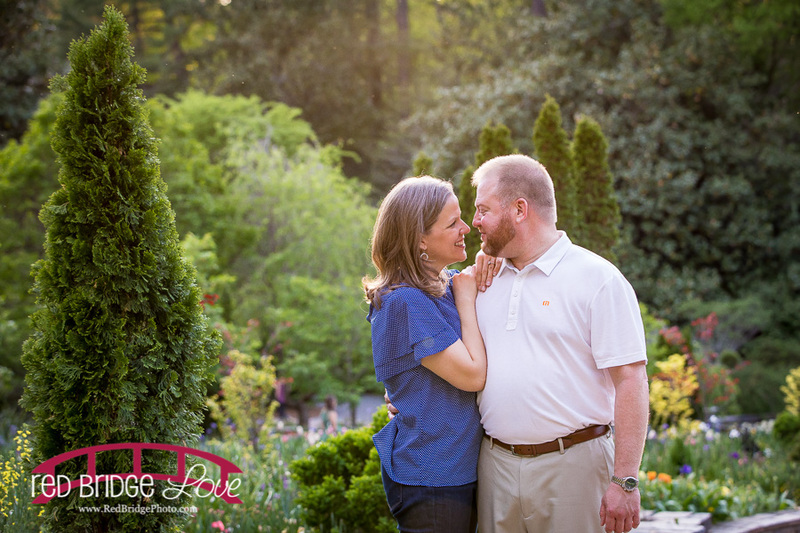 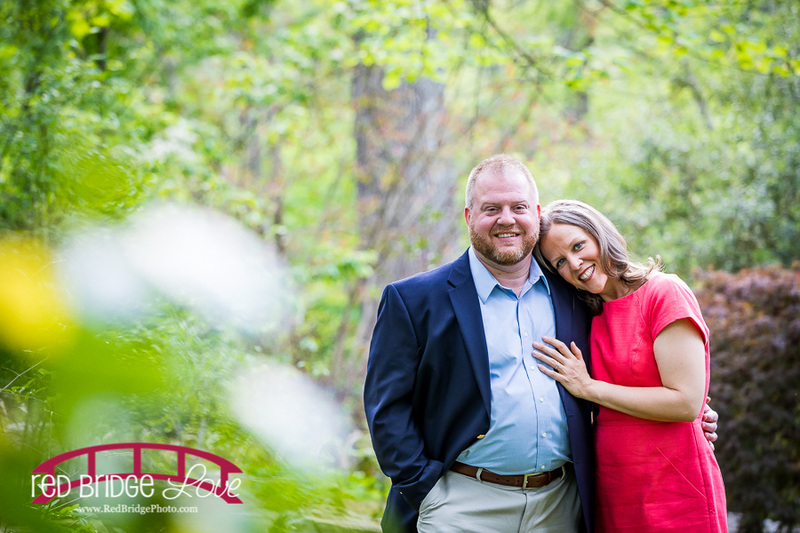 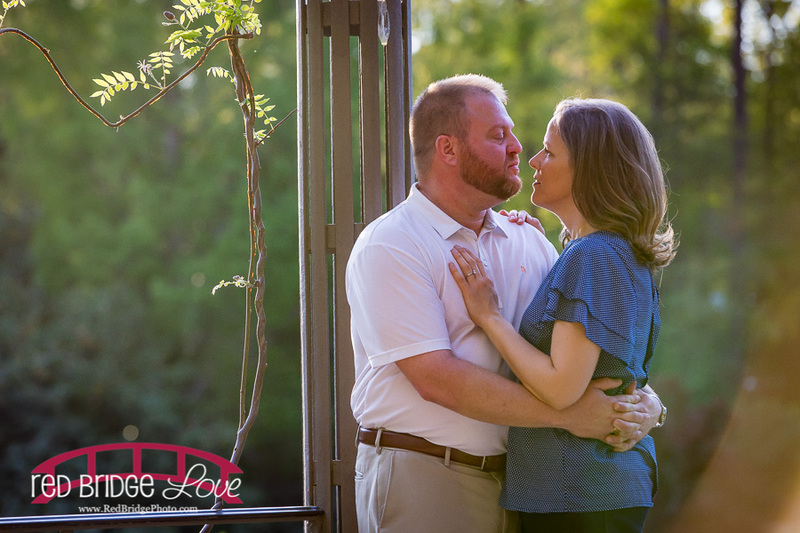 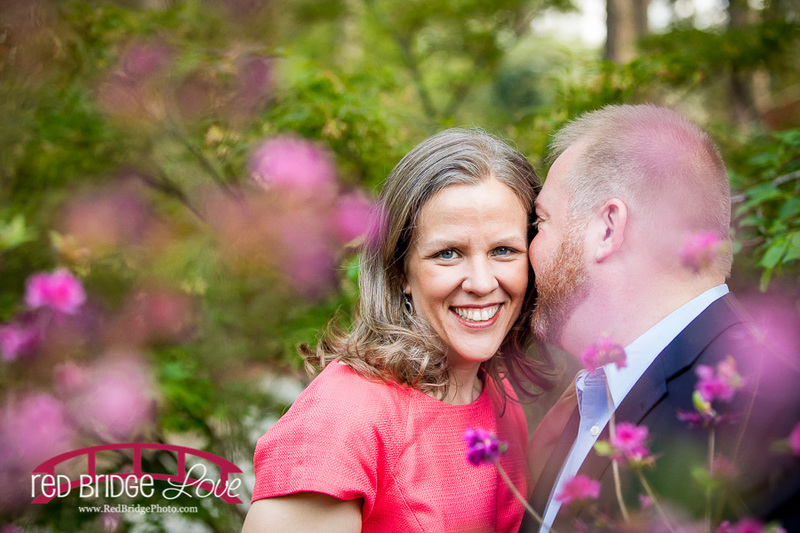 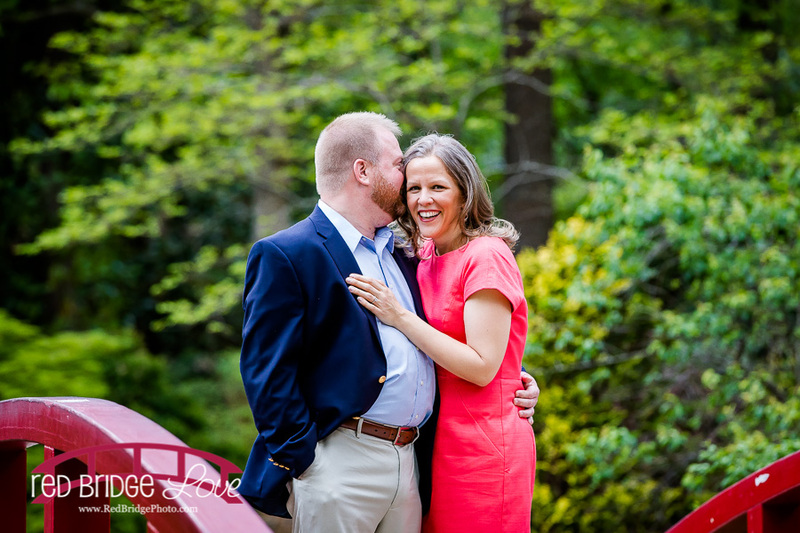 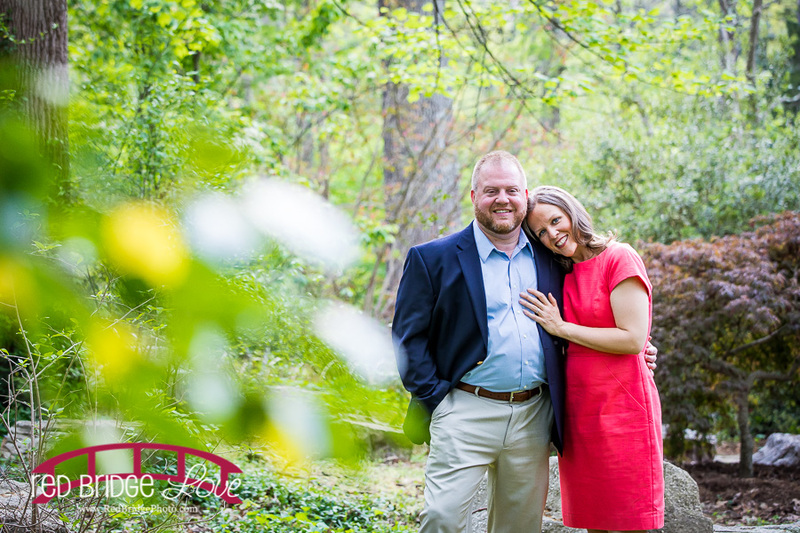 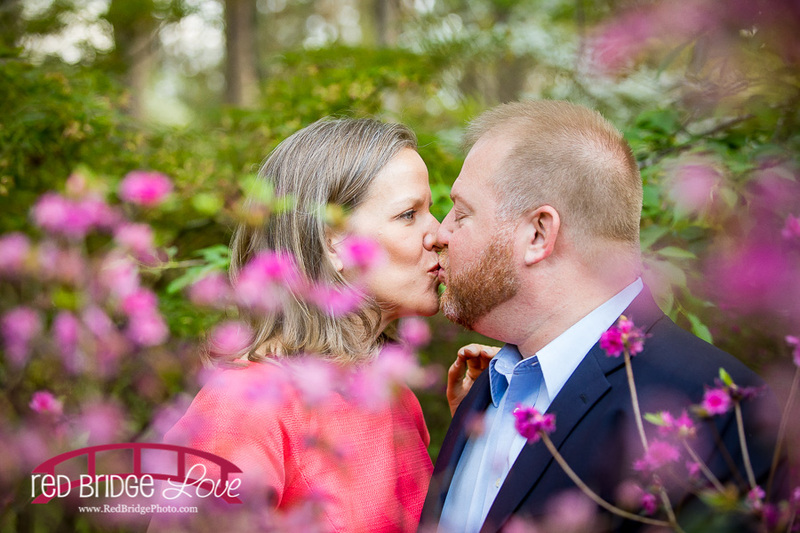 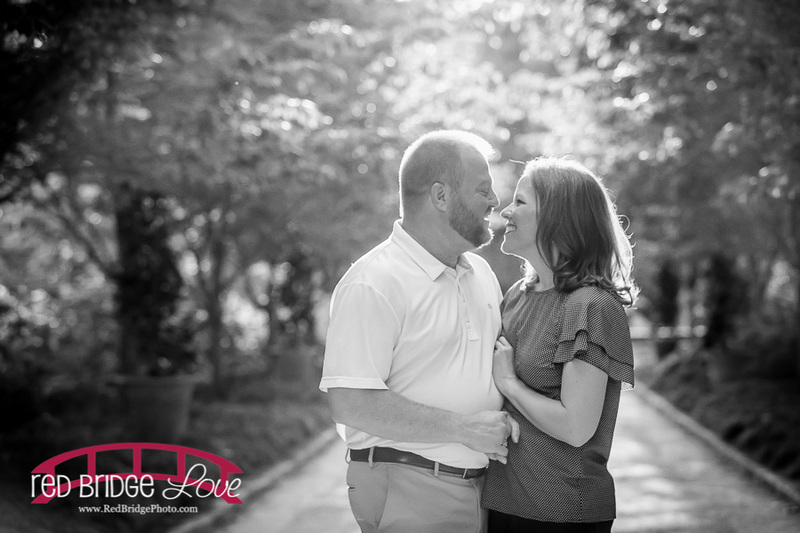 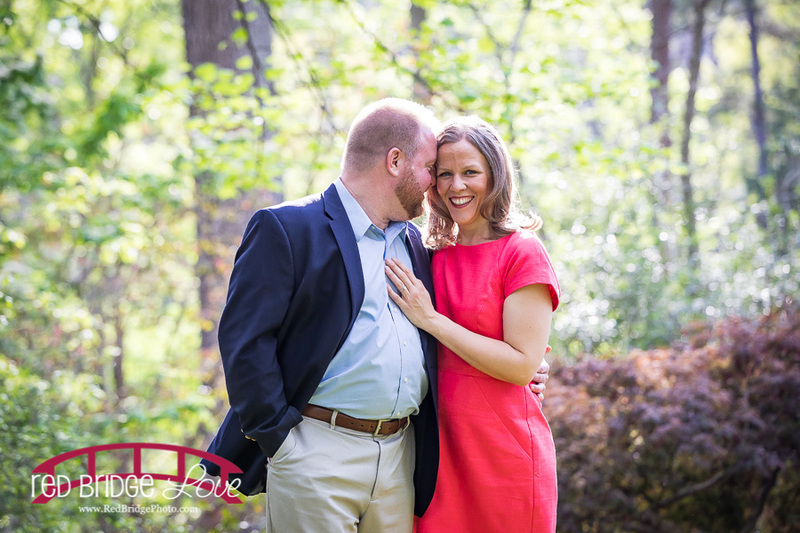 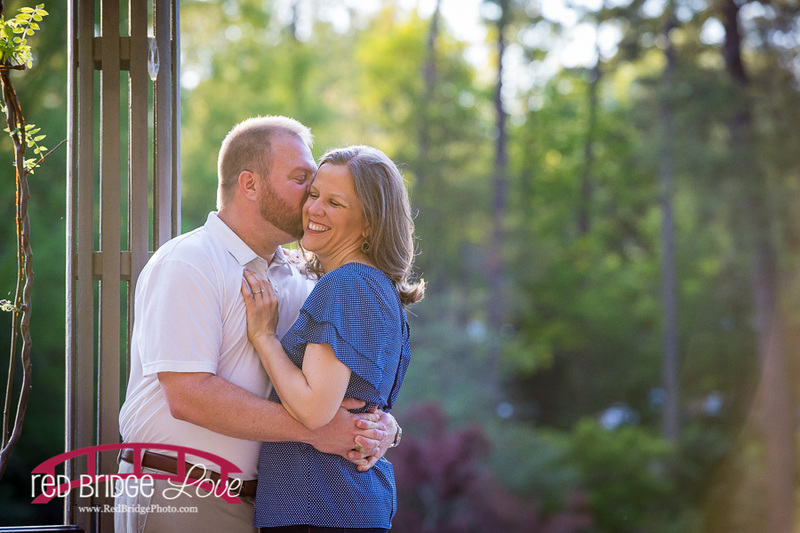 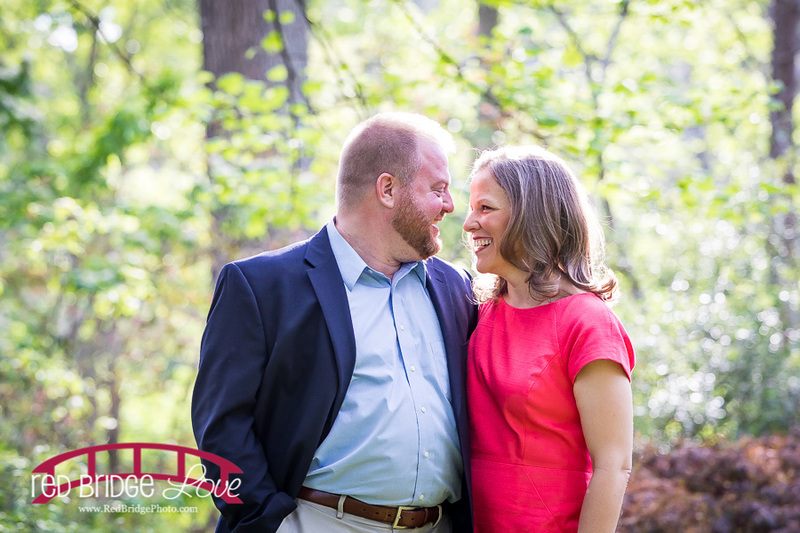 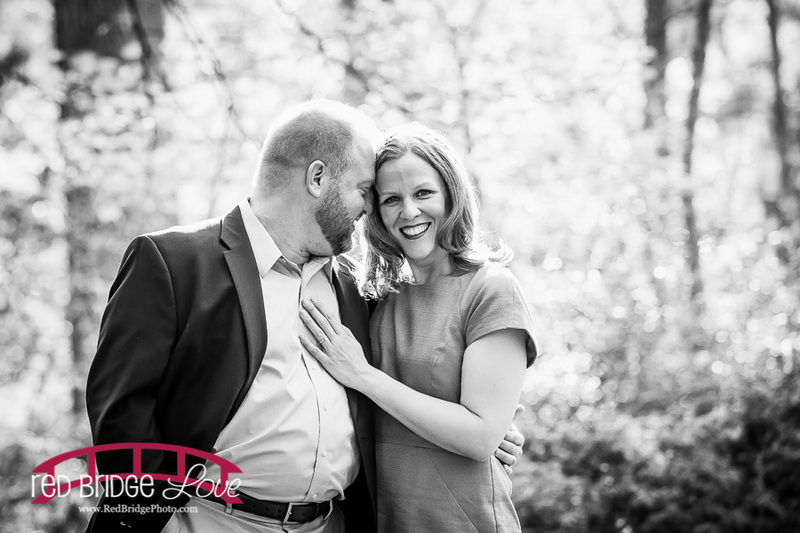 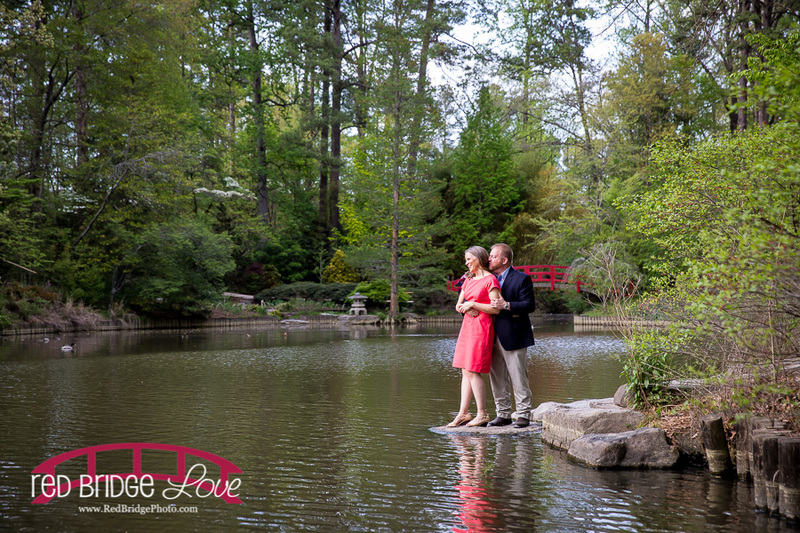 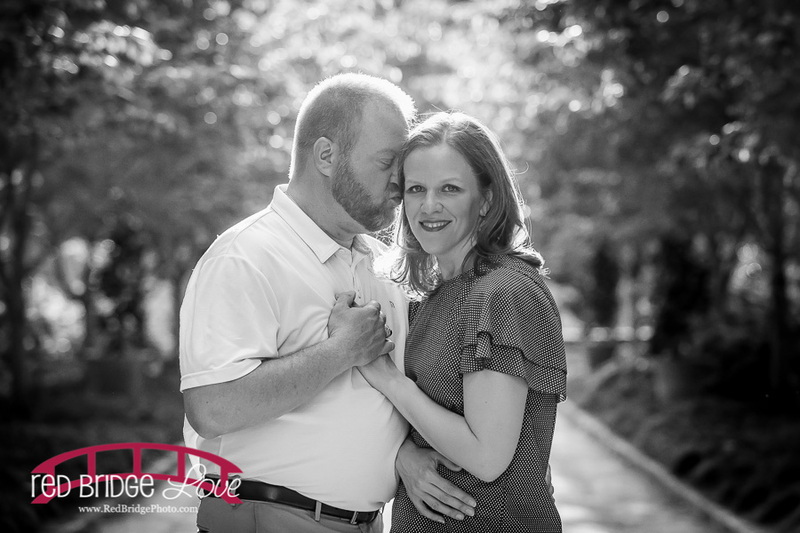 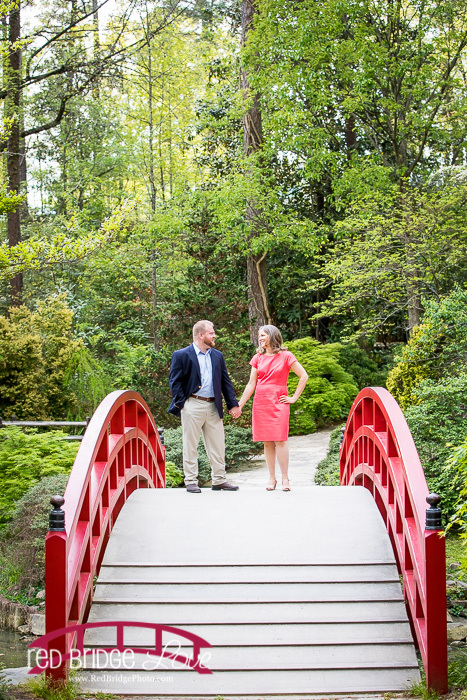 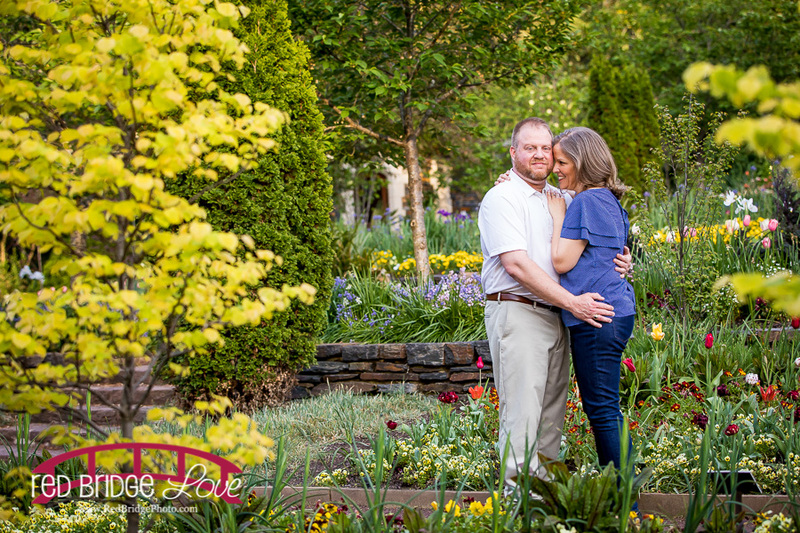 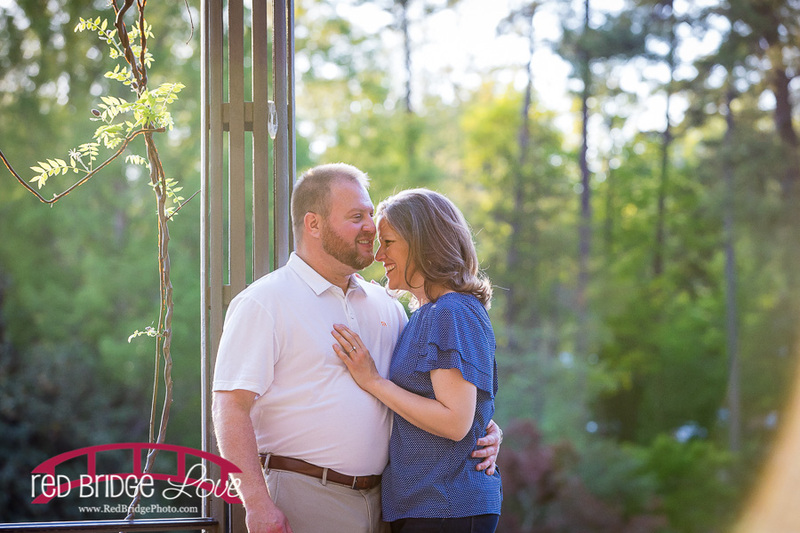 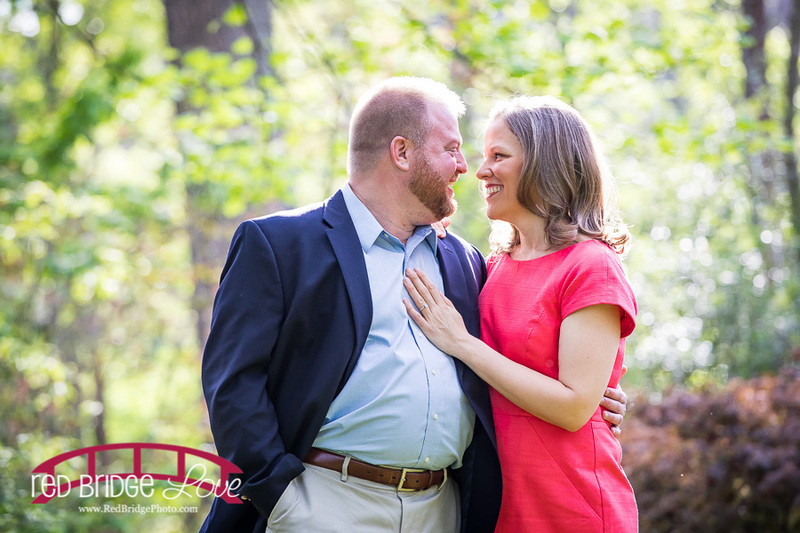 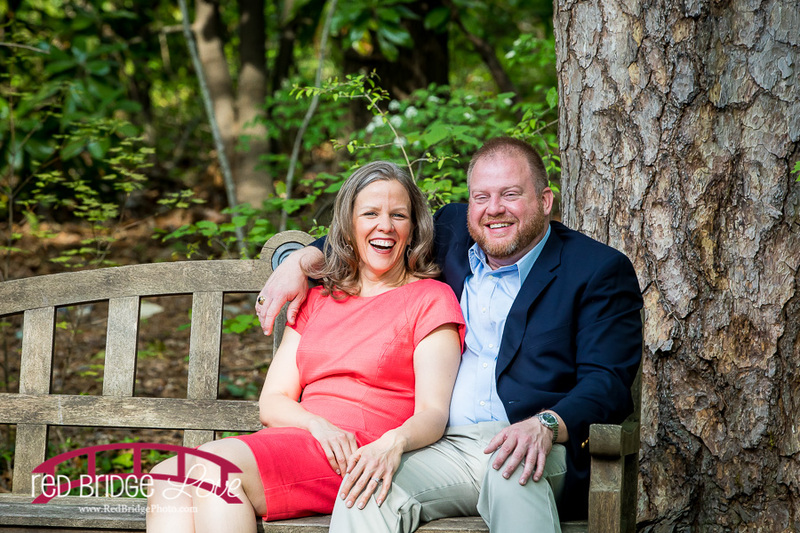 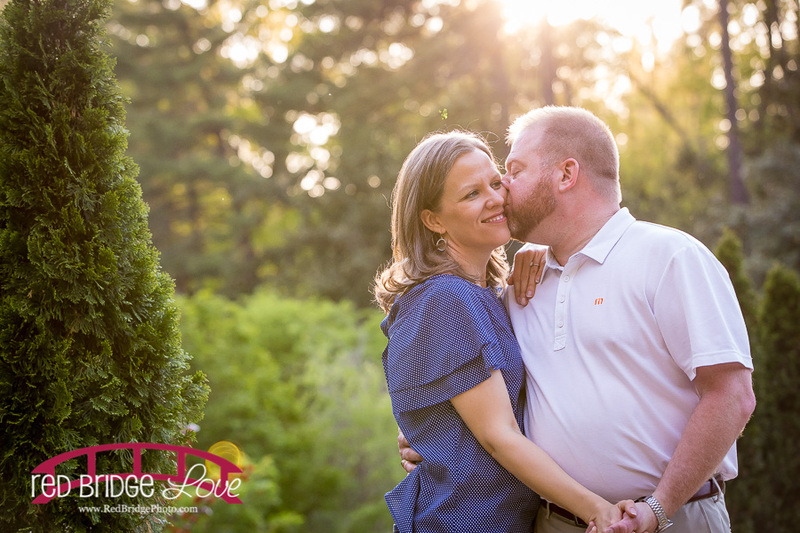 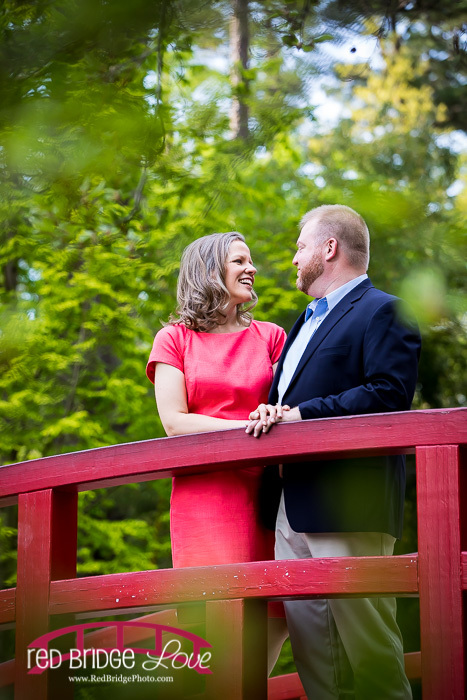 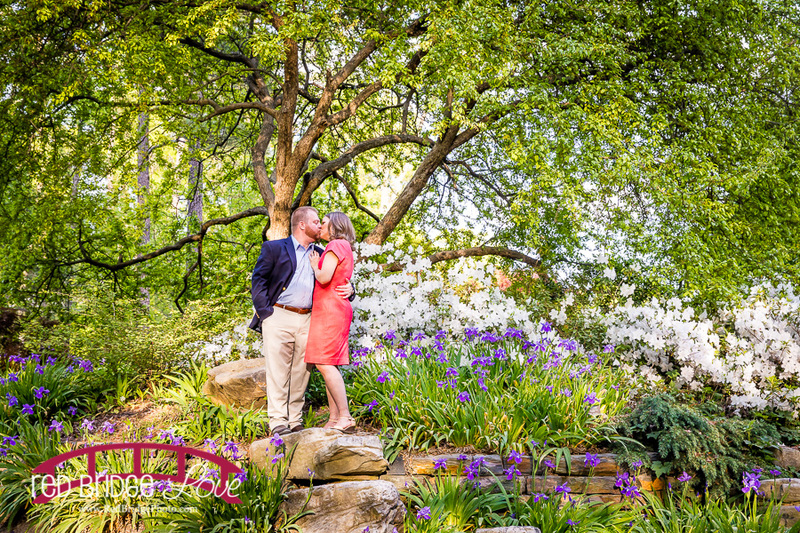 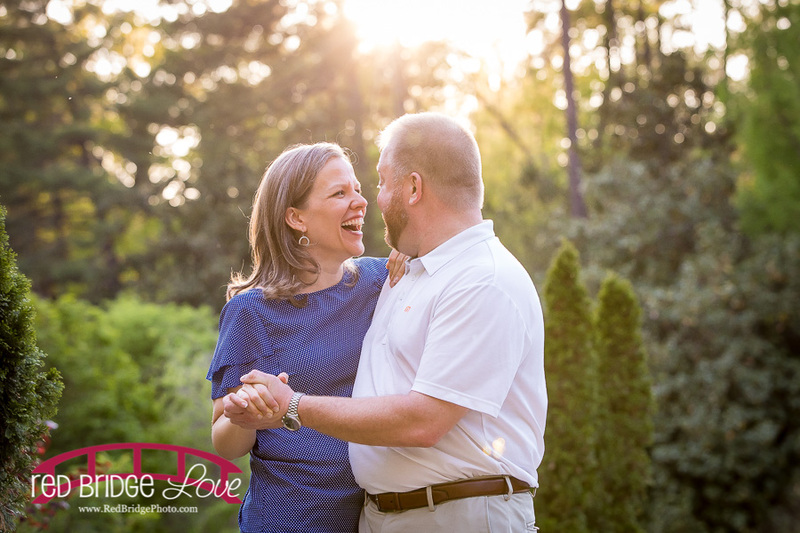 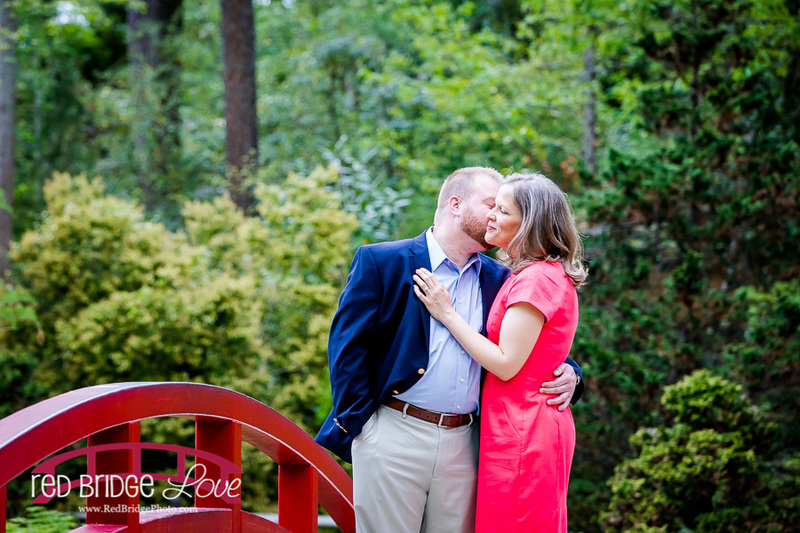 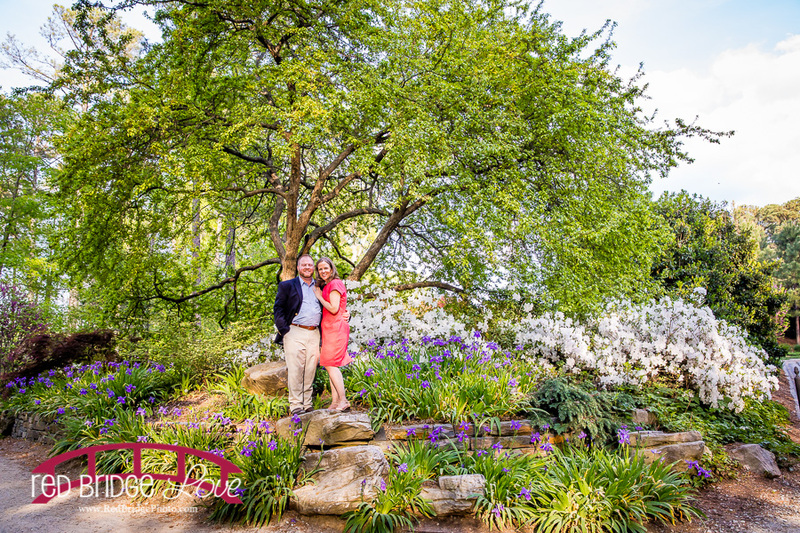 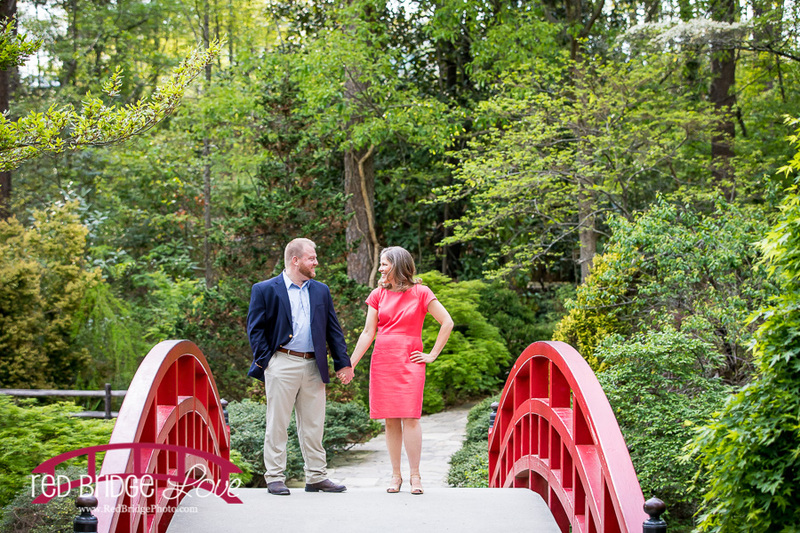 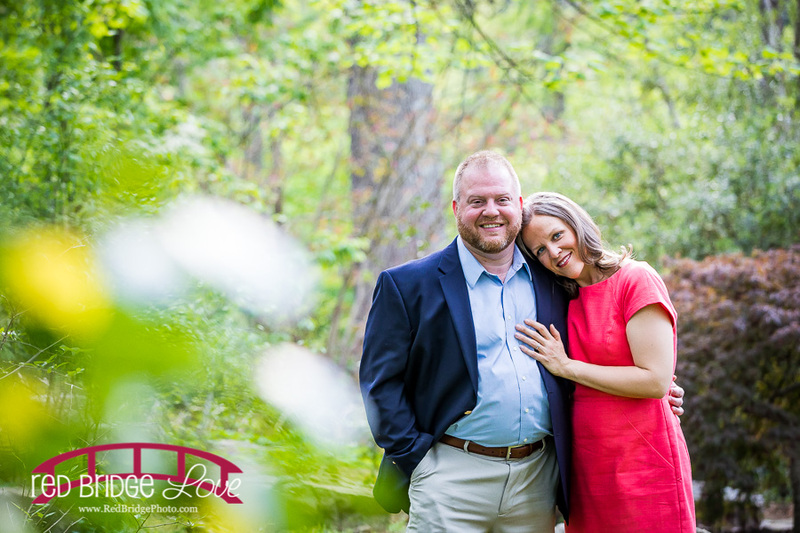 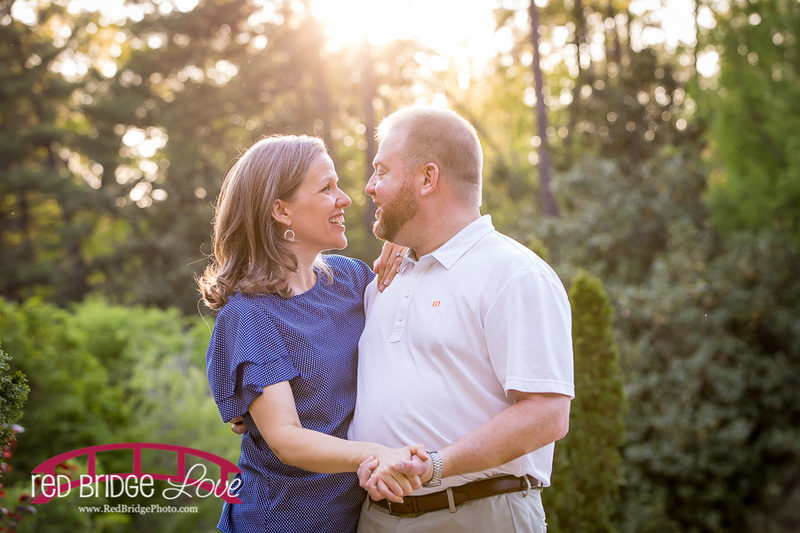 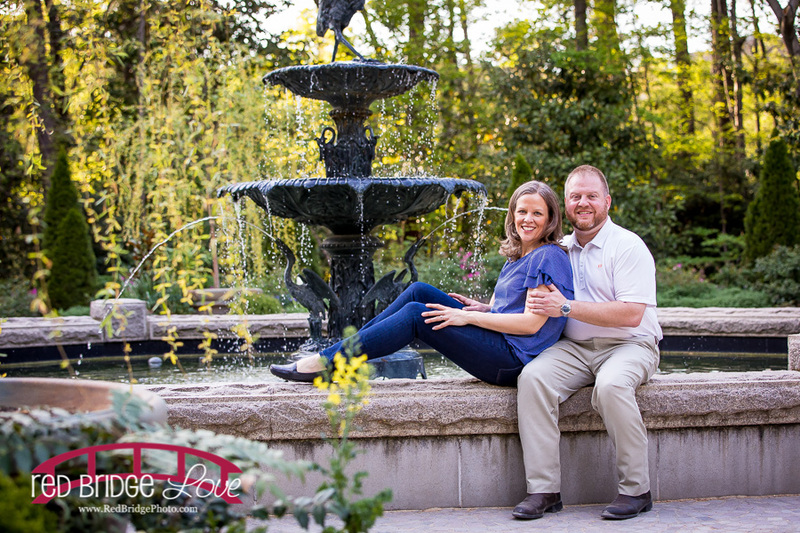 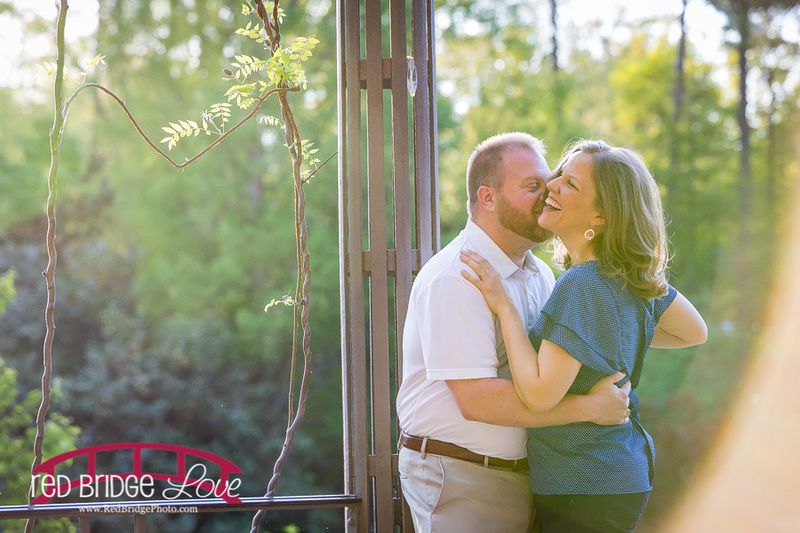 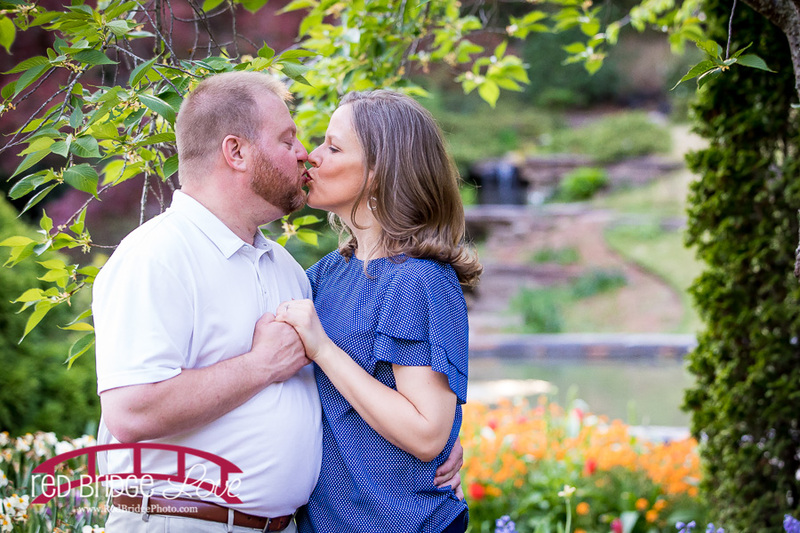 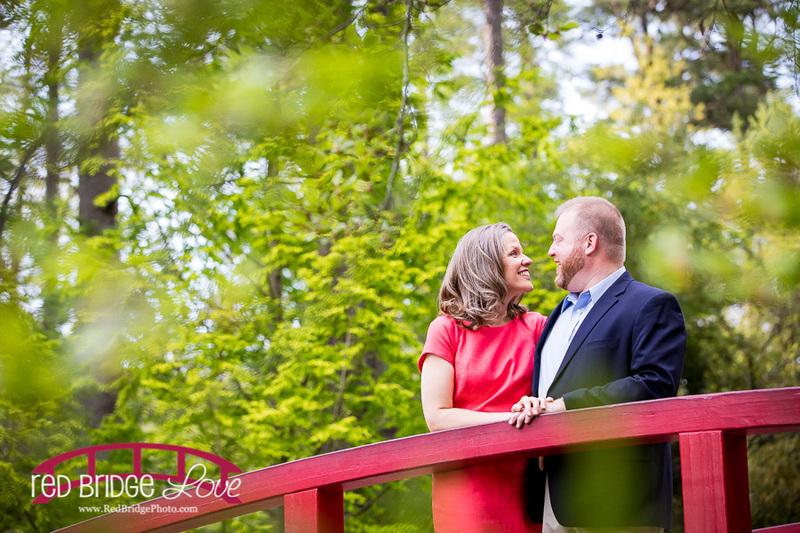 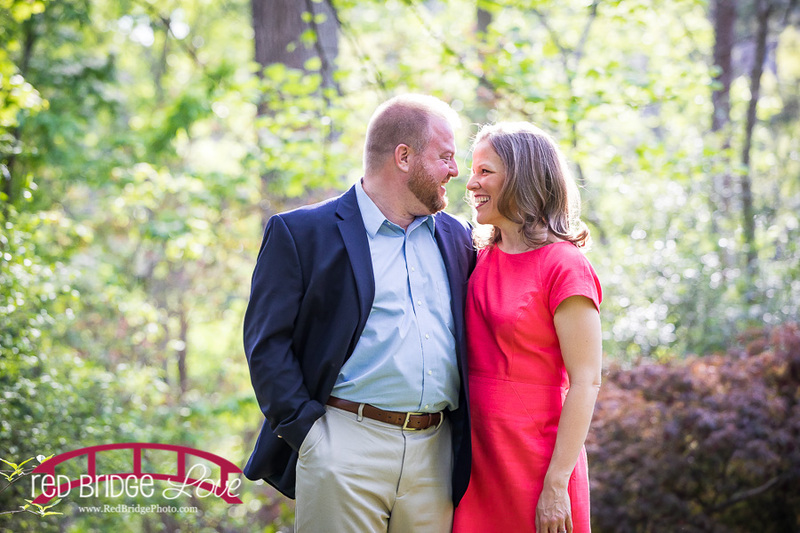 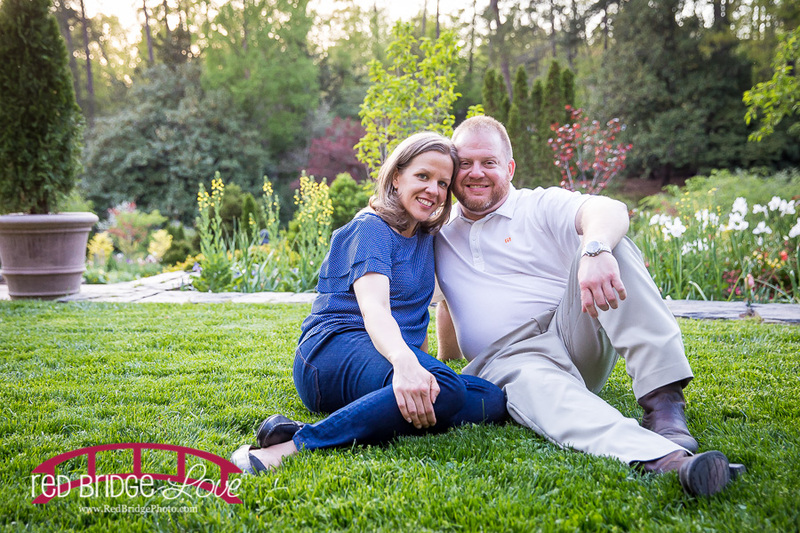 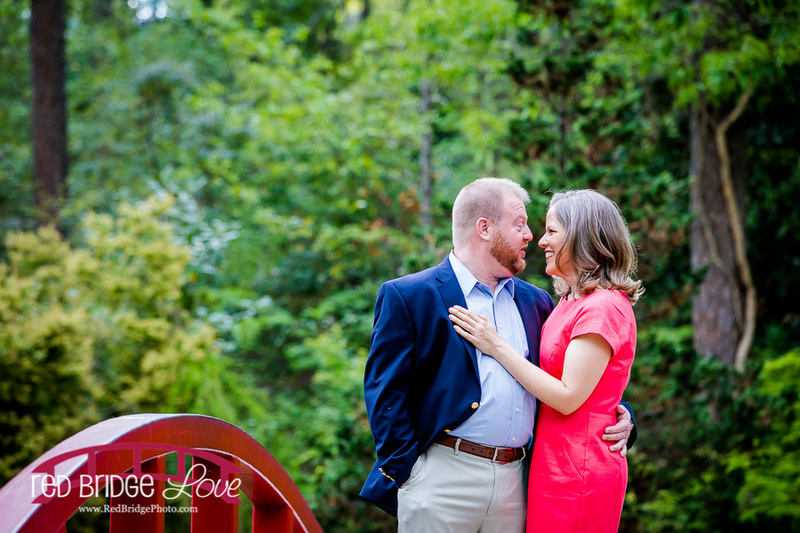 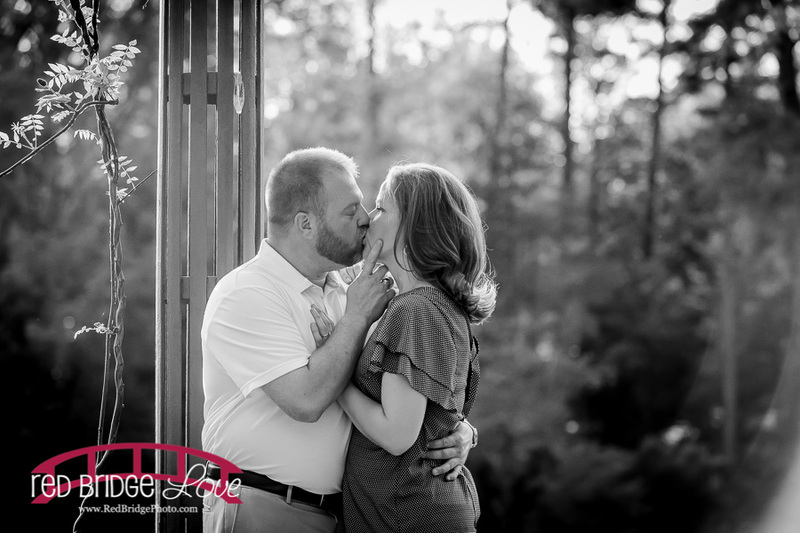 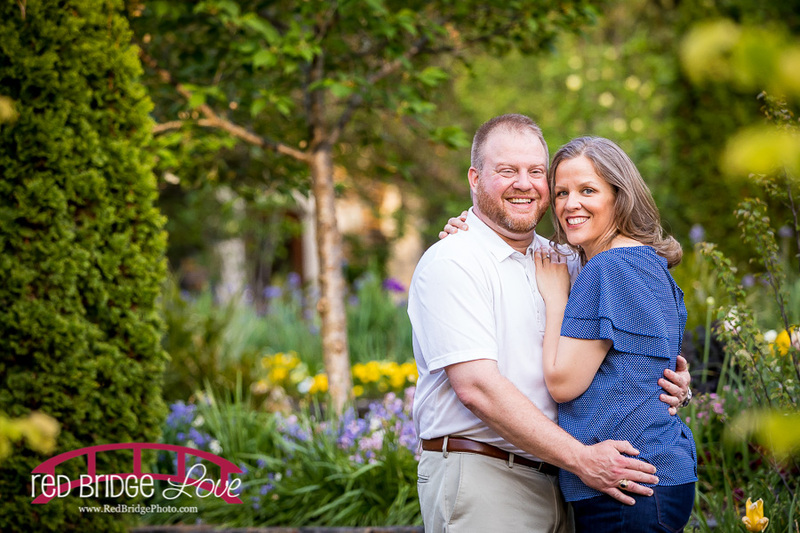 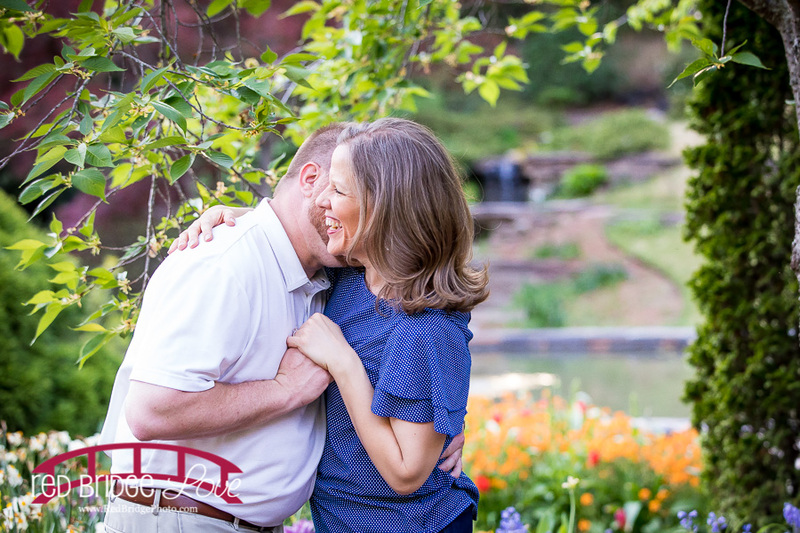 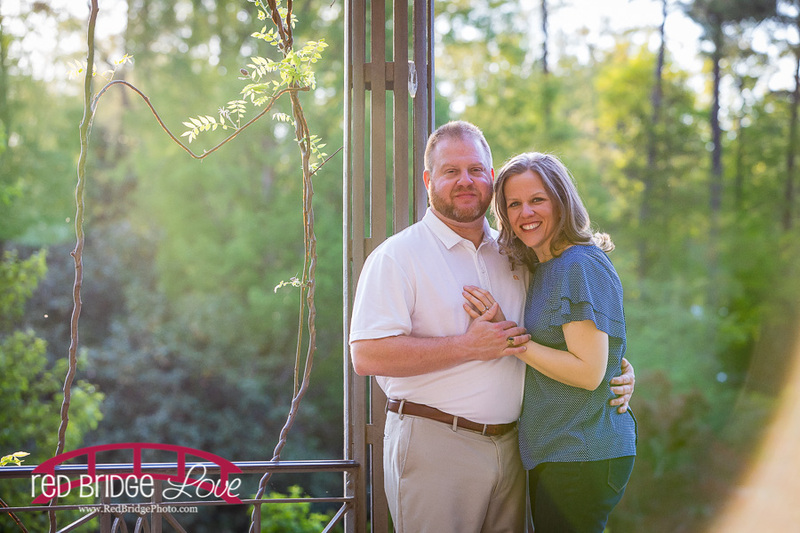 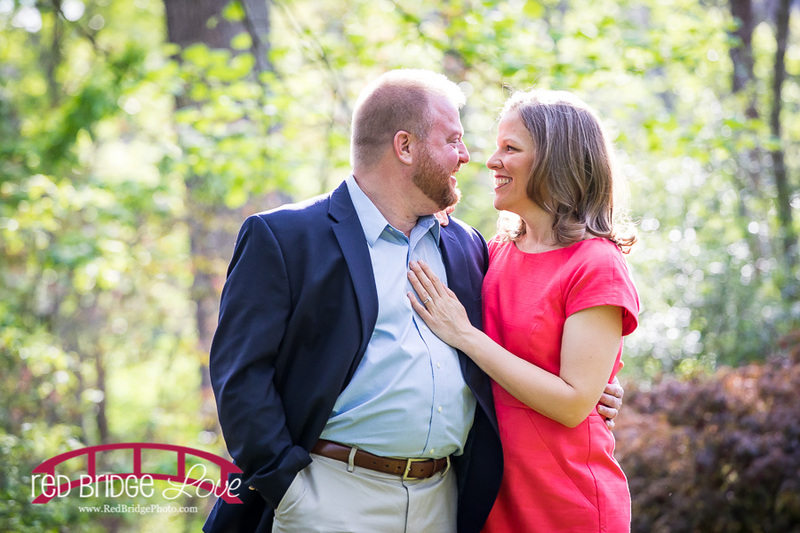 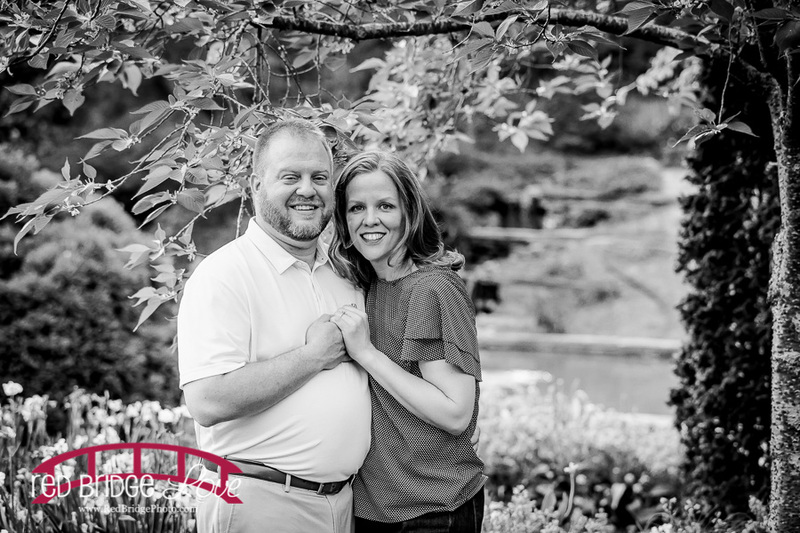 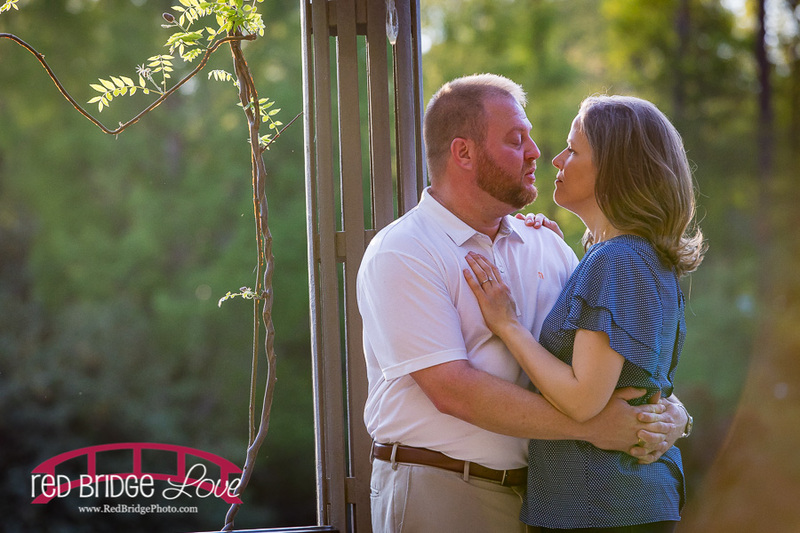 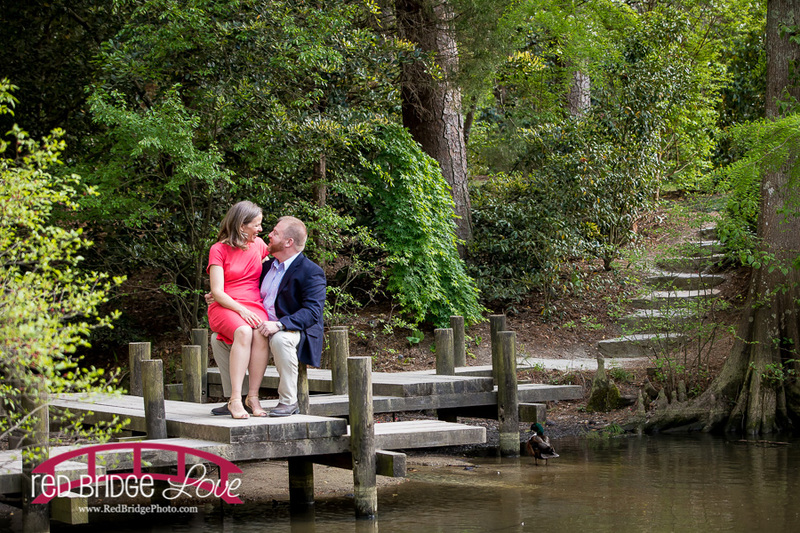 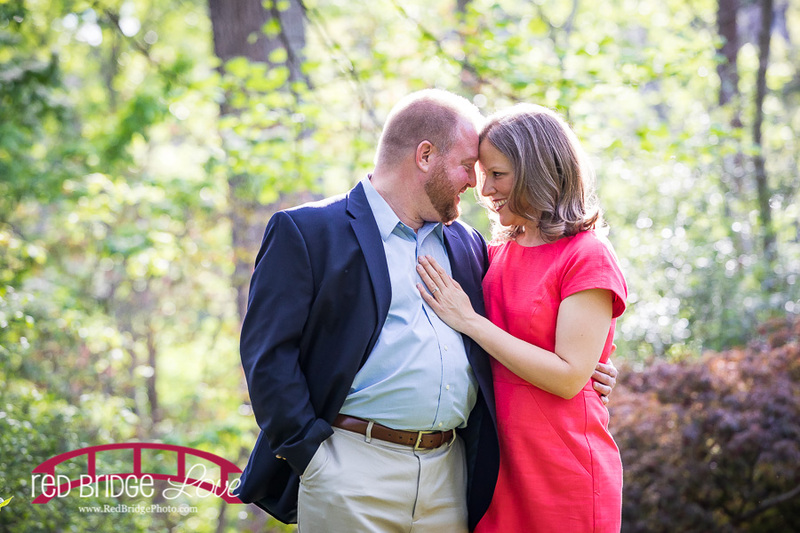 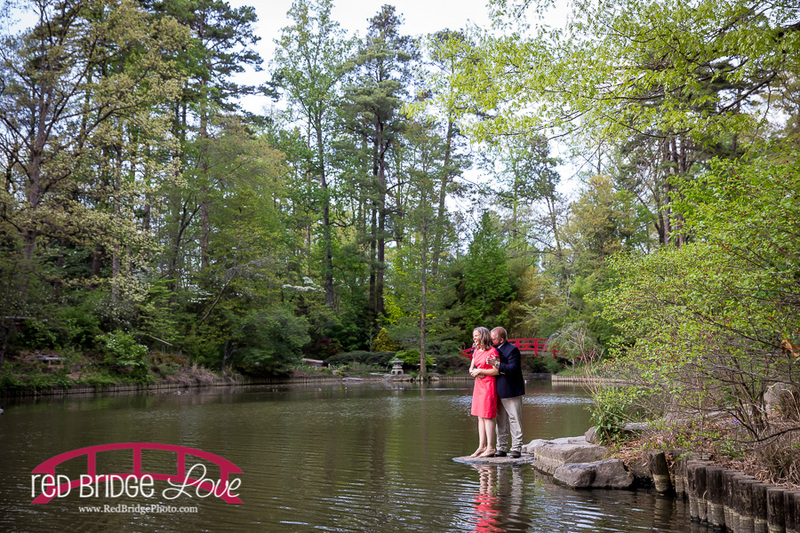 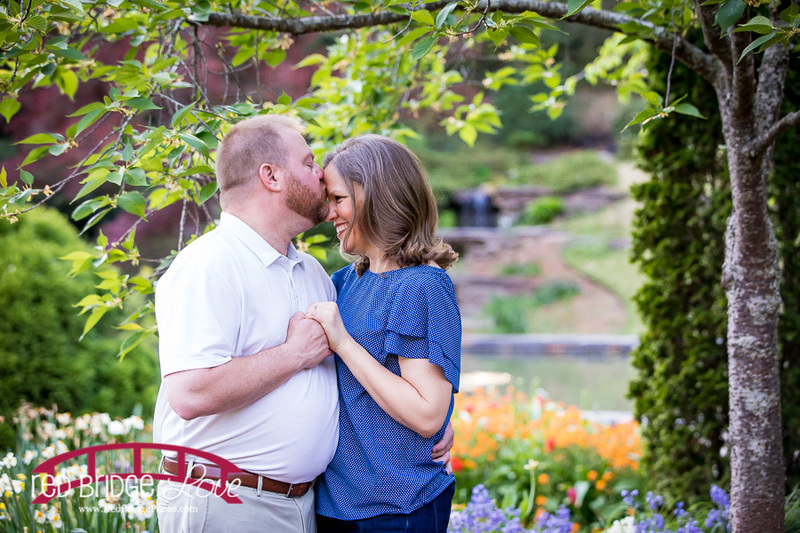 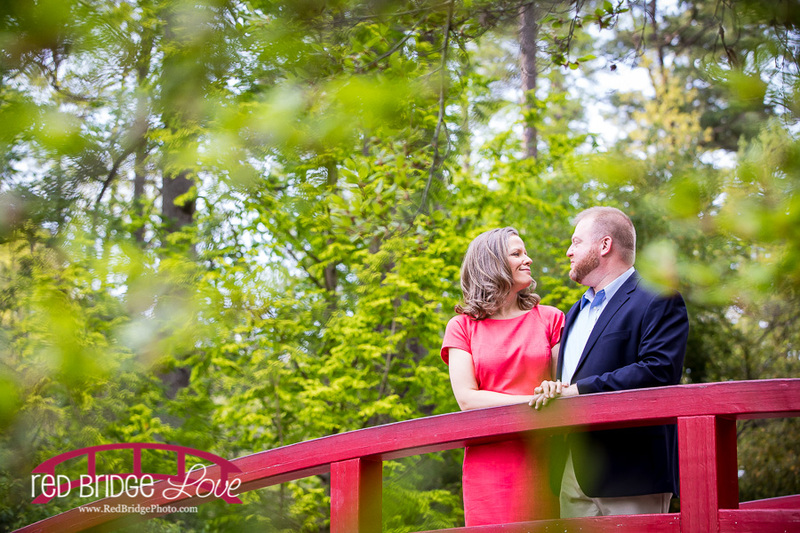 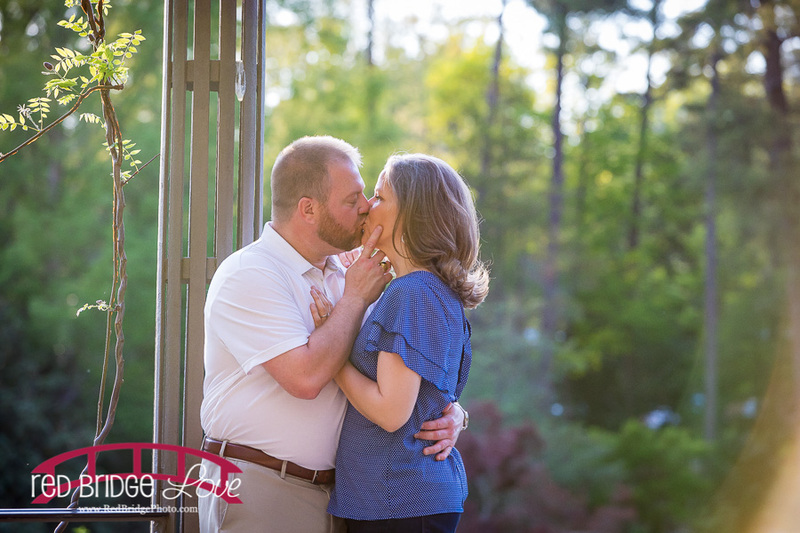 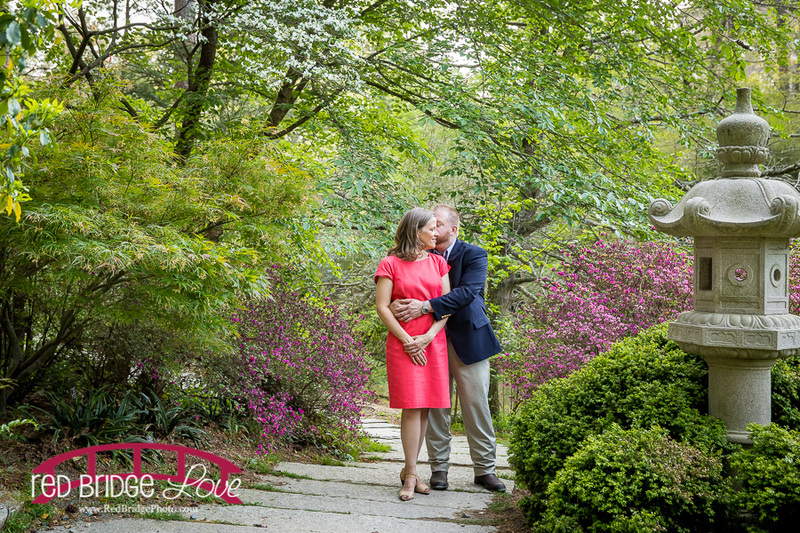 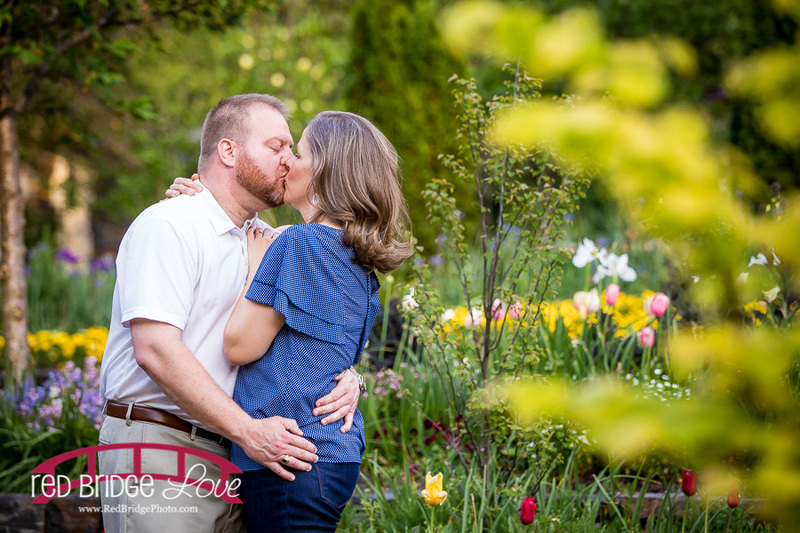 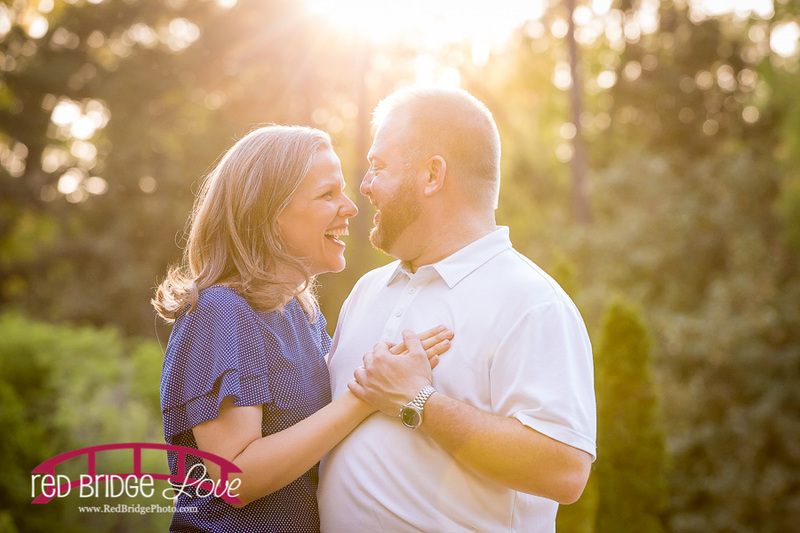 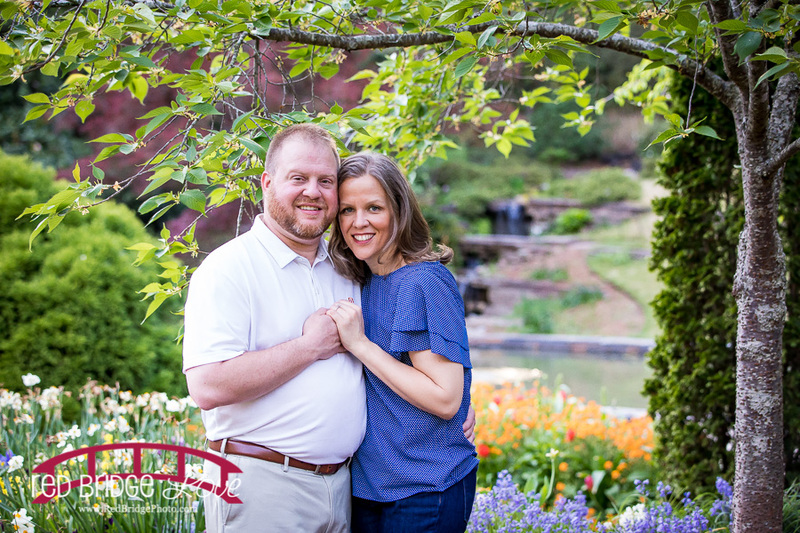 These two shared an absolutely beautiful engagement session in downtown Hillsborough, NC over the fall and now the absolutely epic spring wedding day was here! 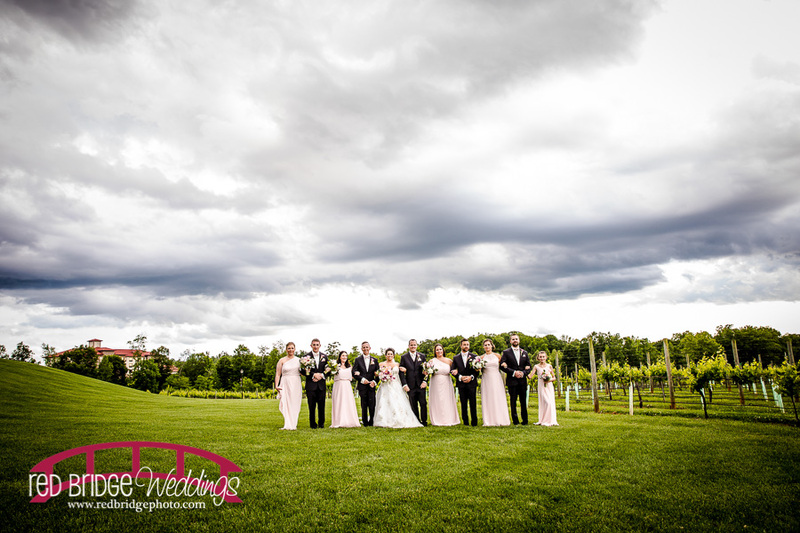 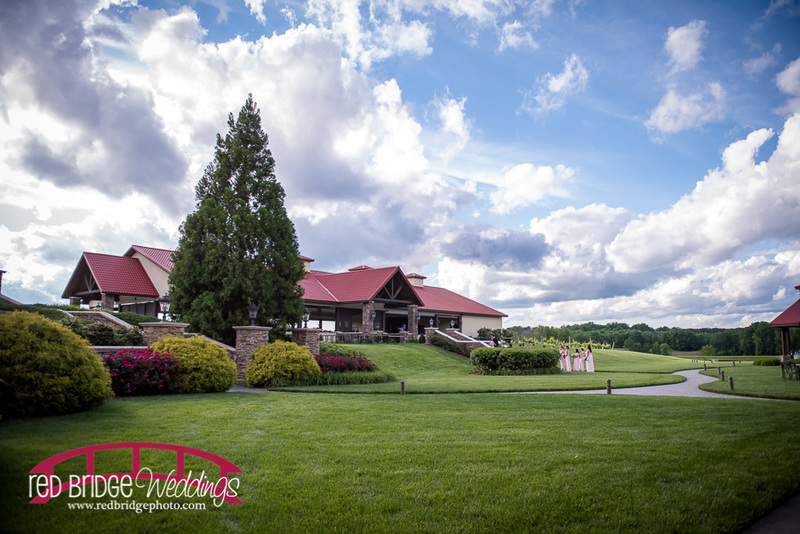 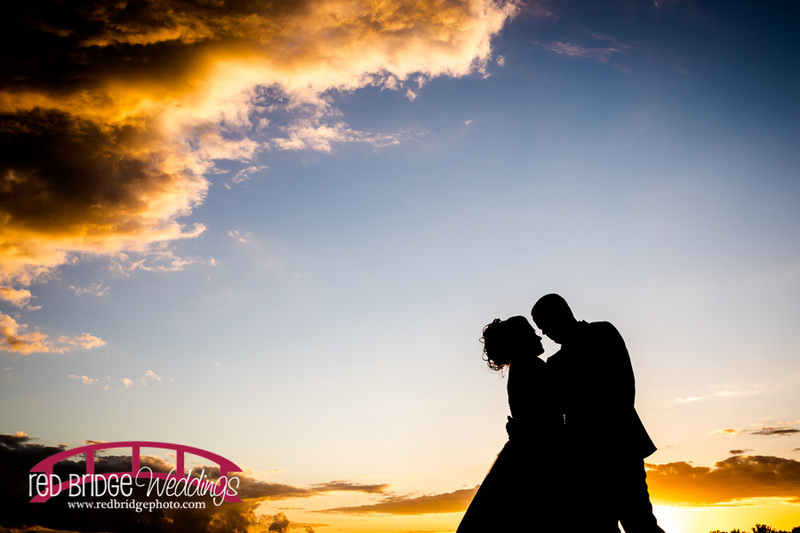 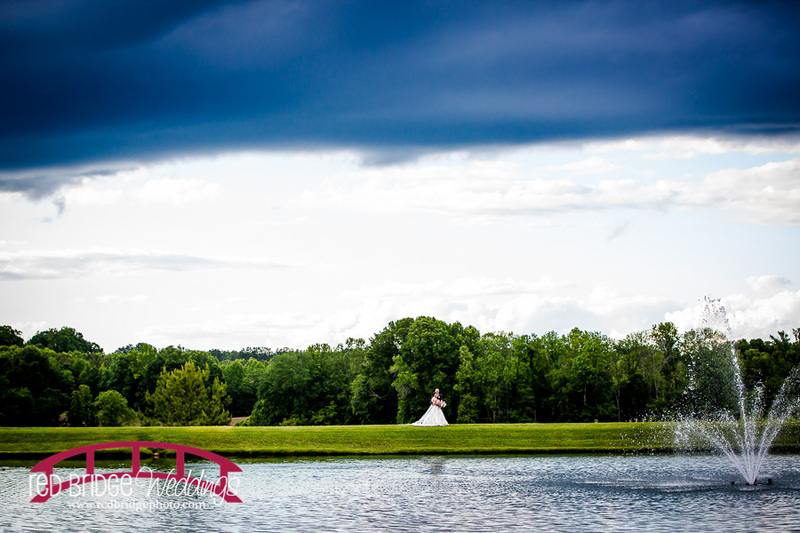 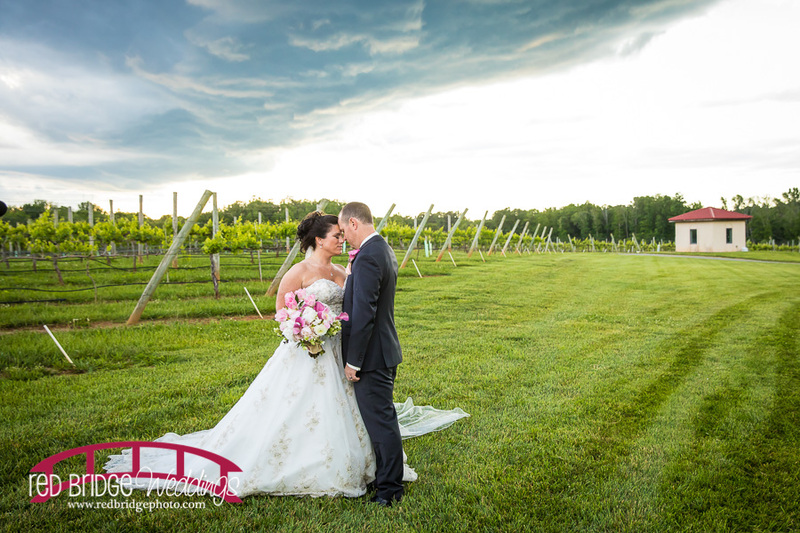 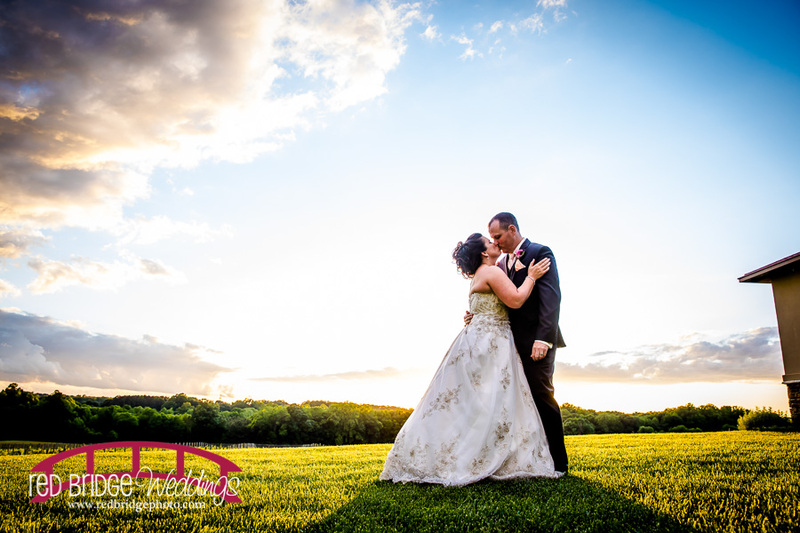 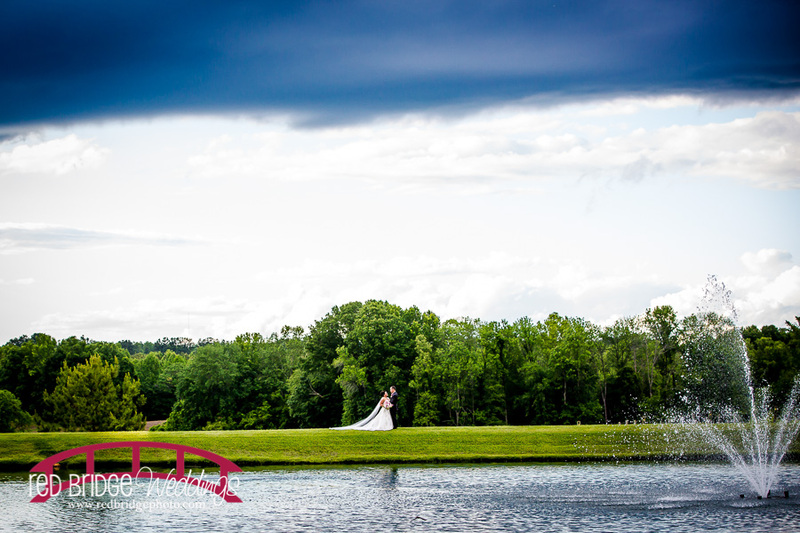 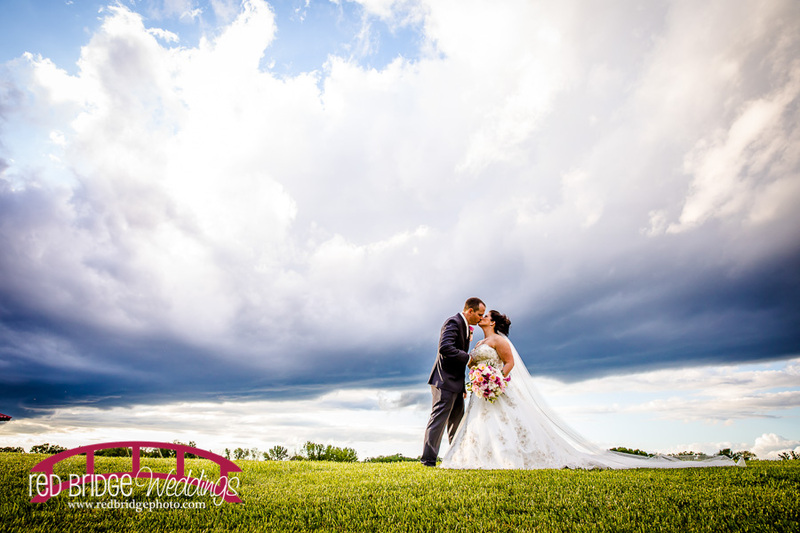 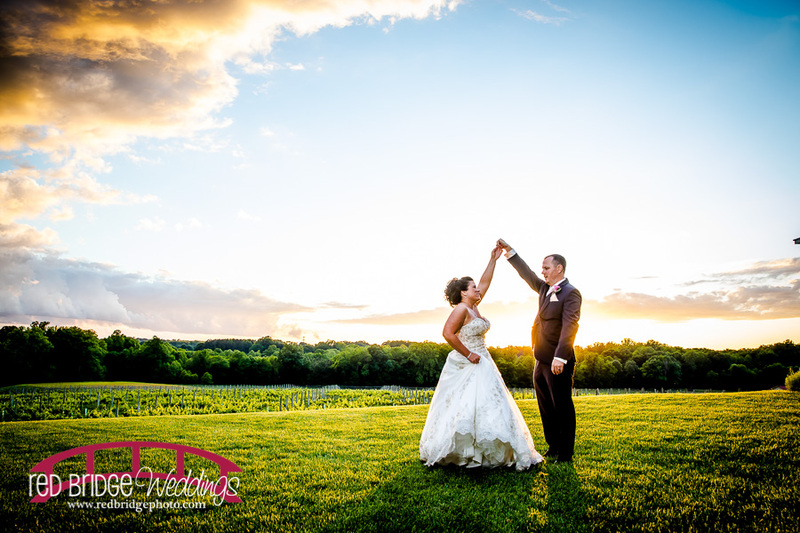 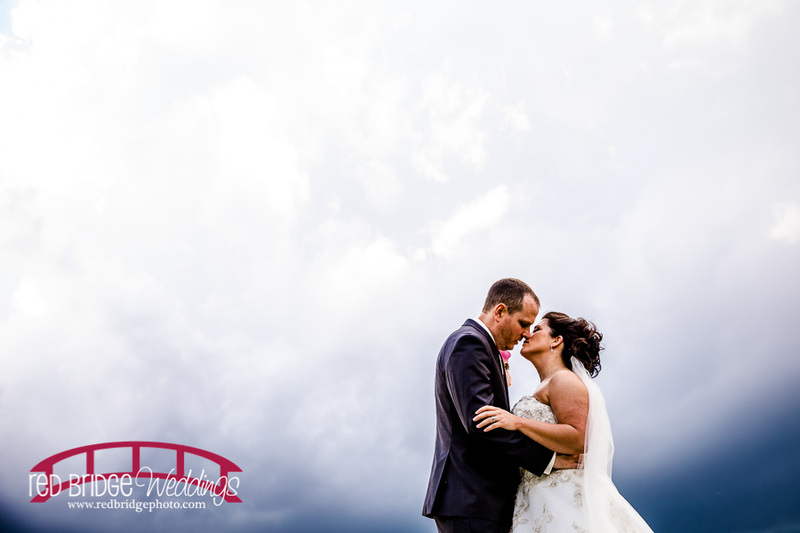 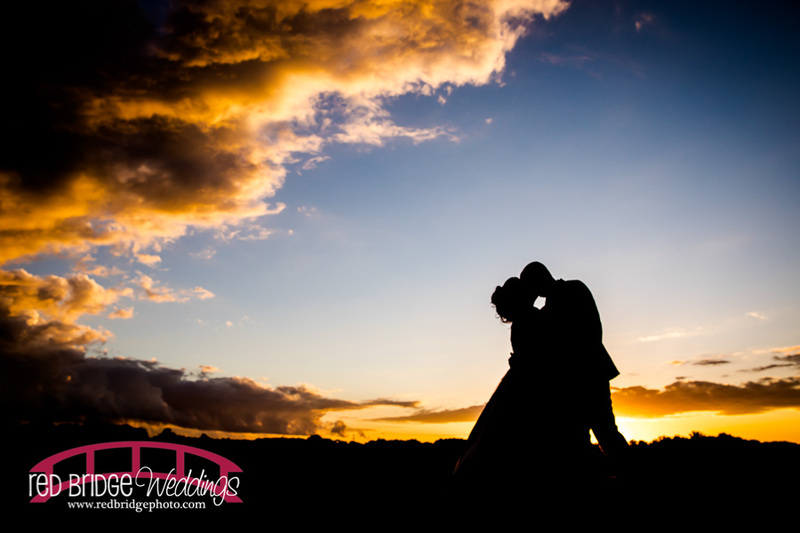 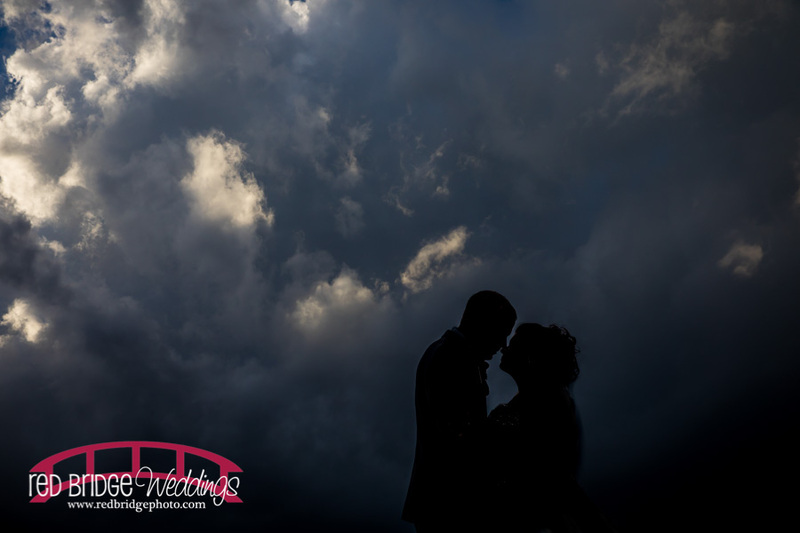 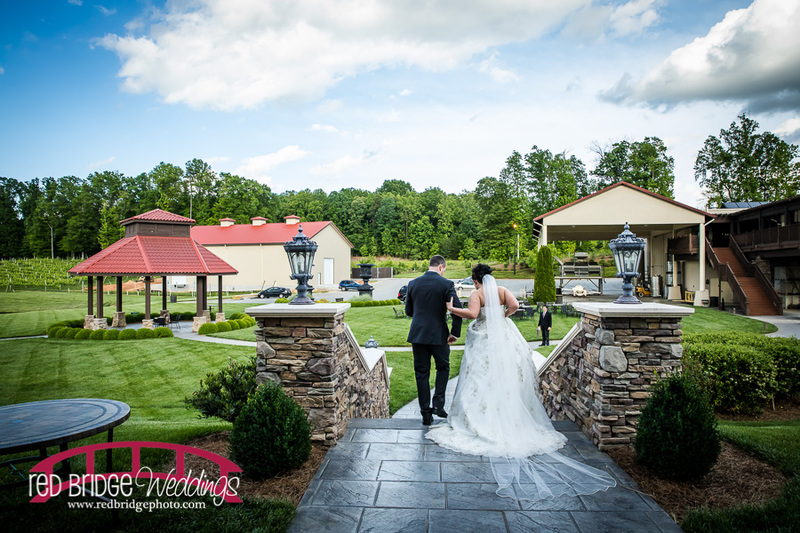 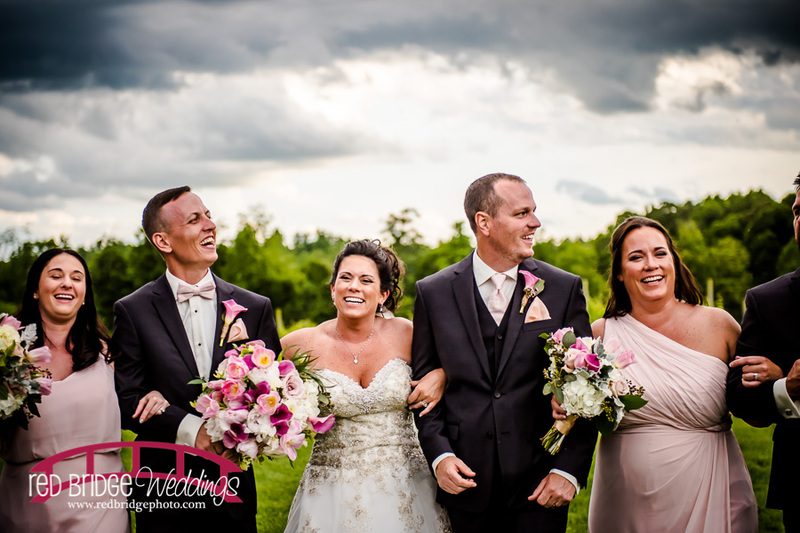 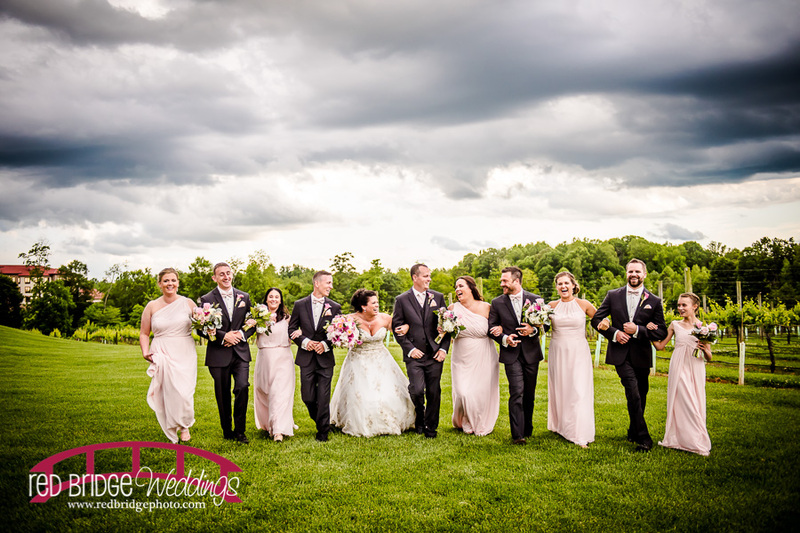 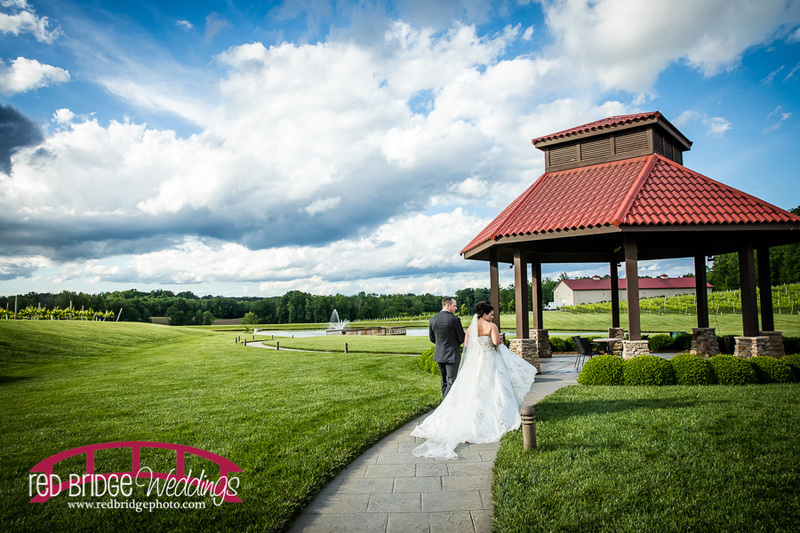 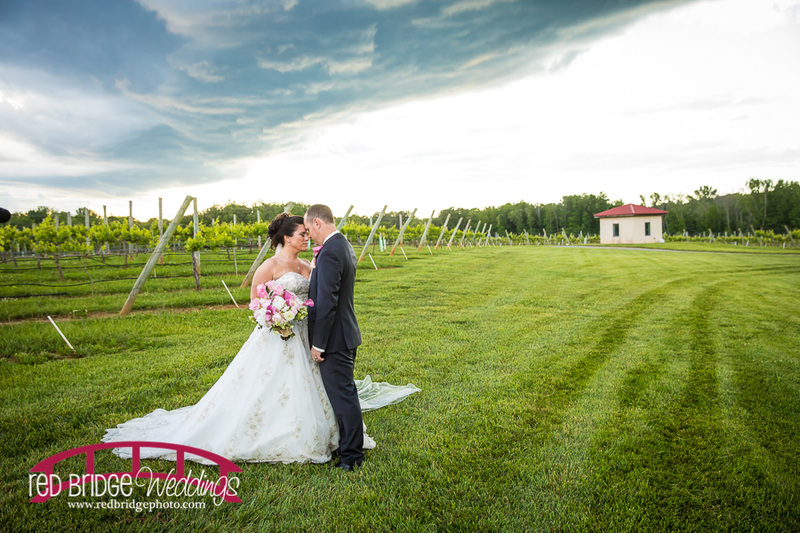 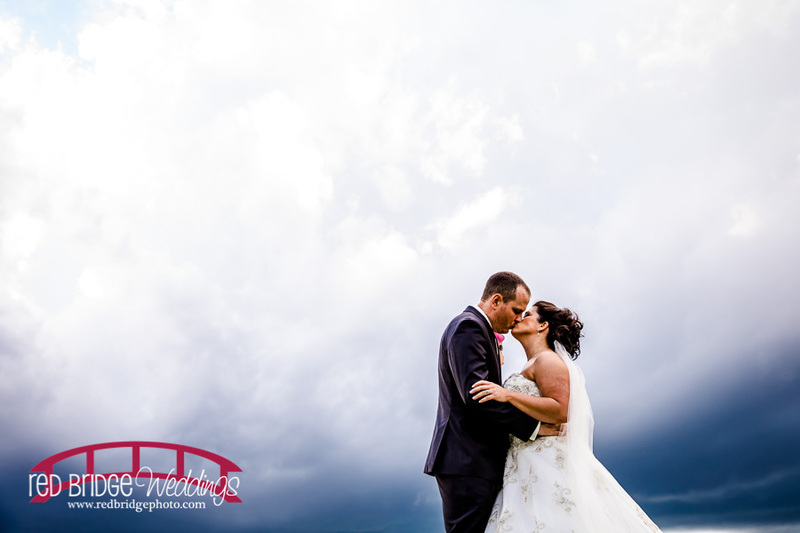 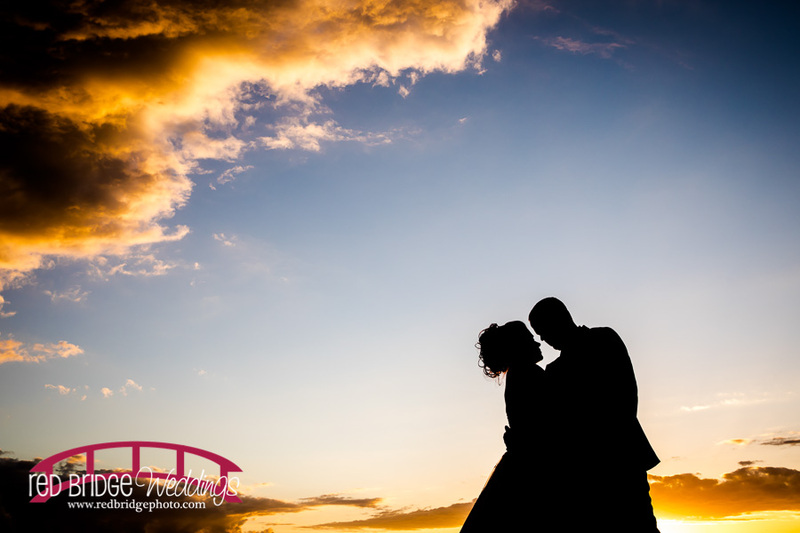 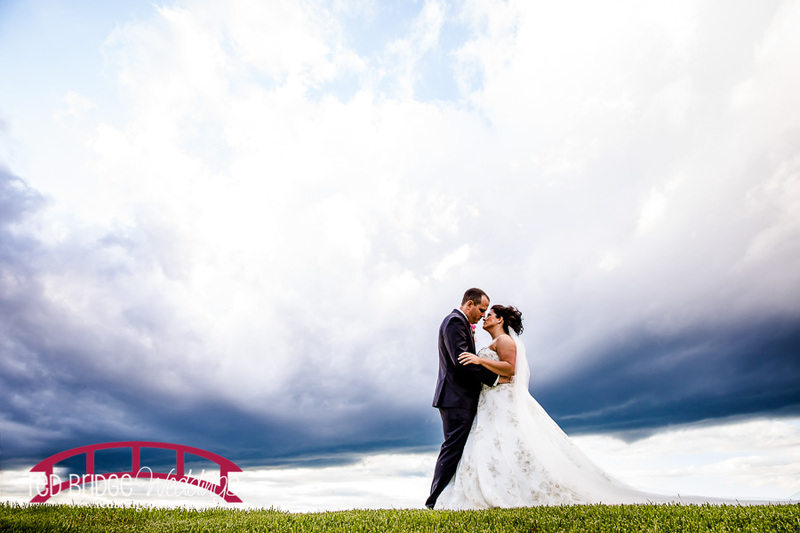 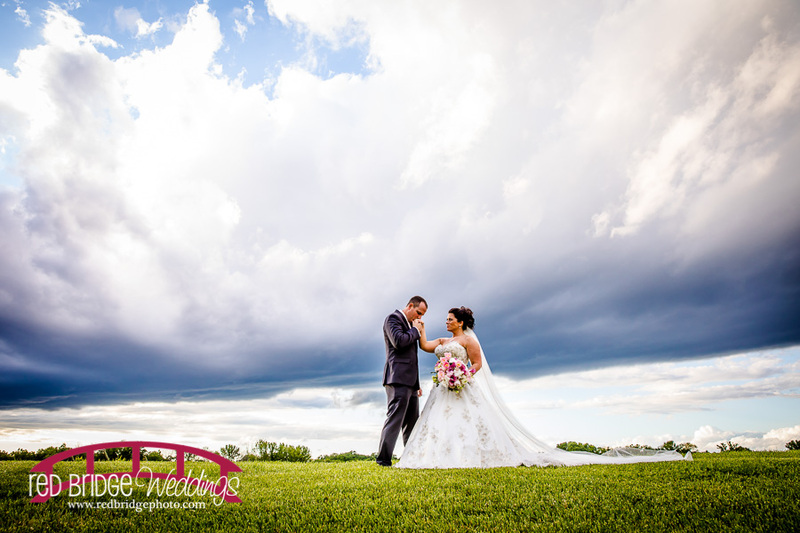 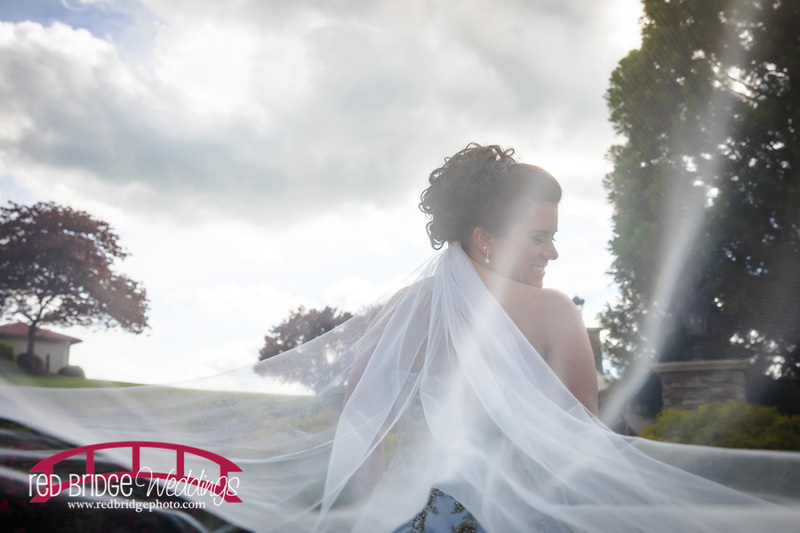 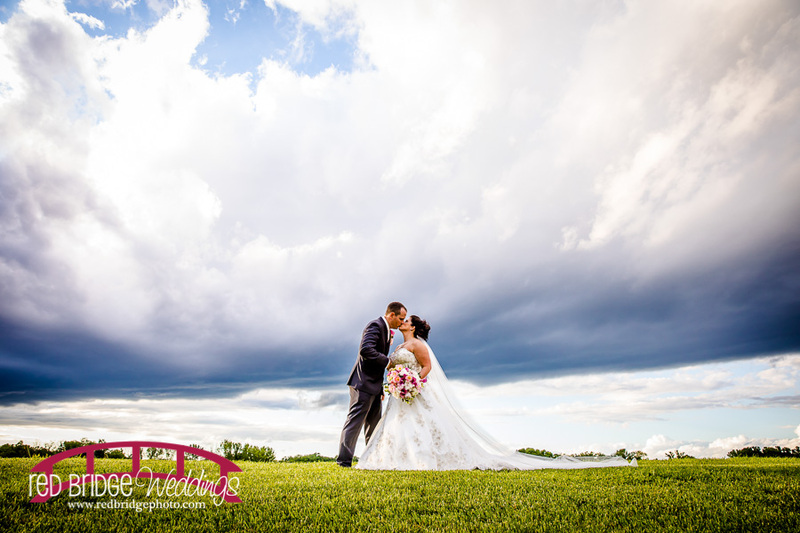 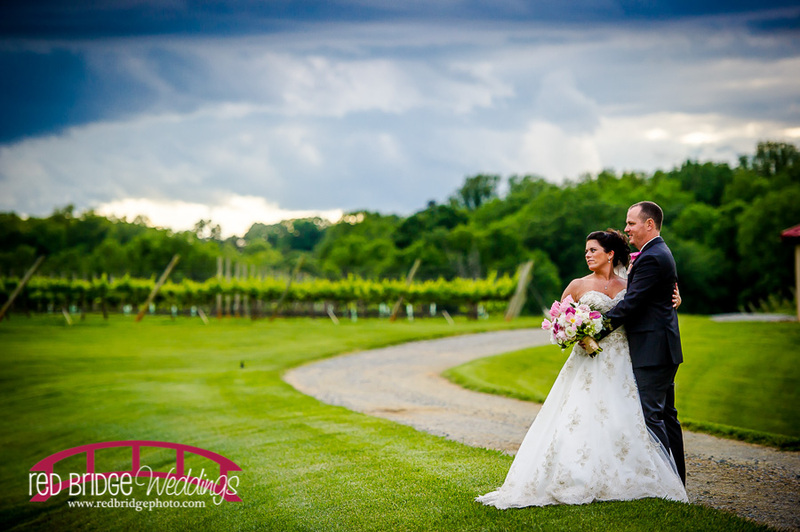 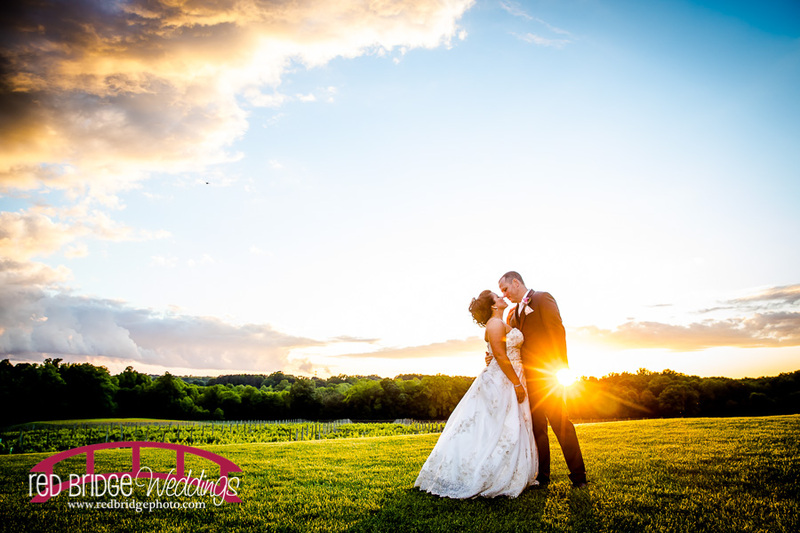 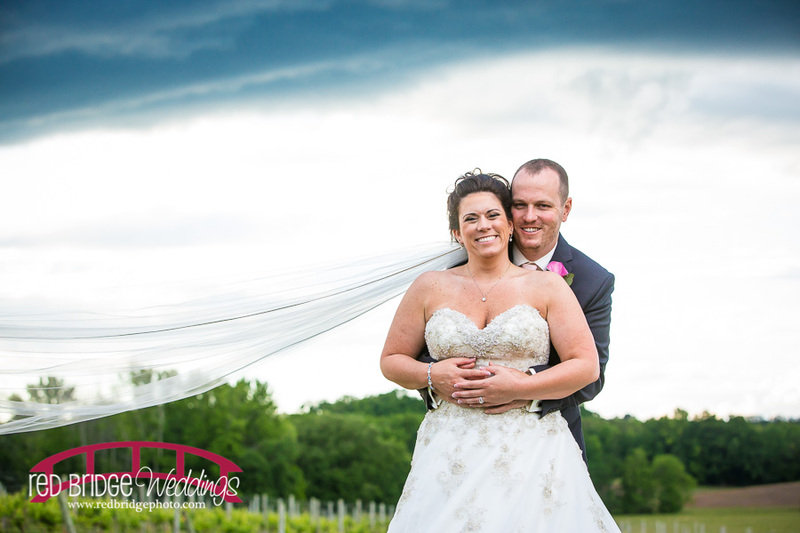 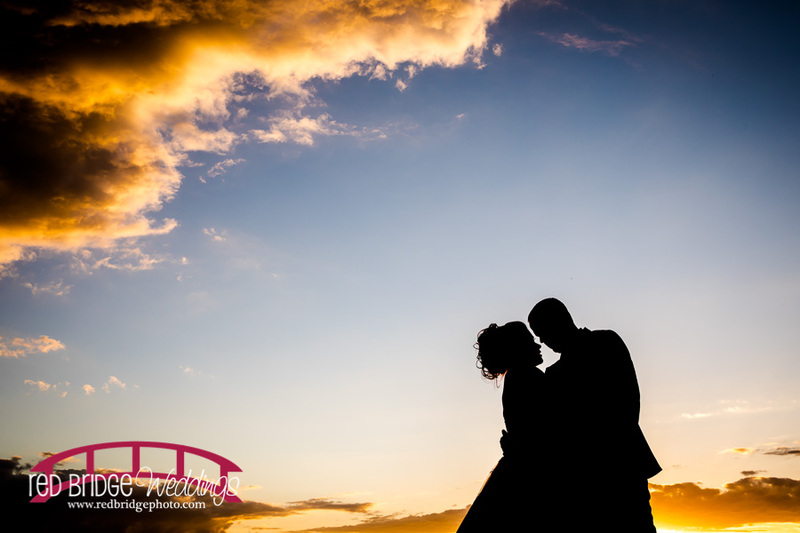 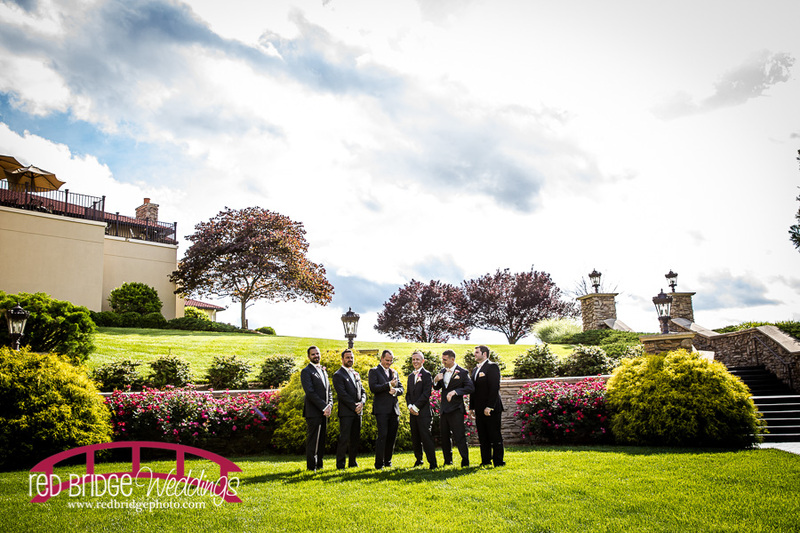 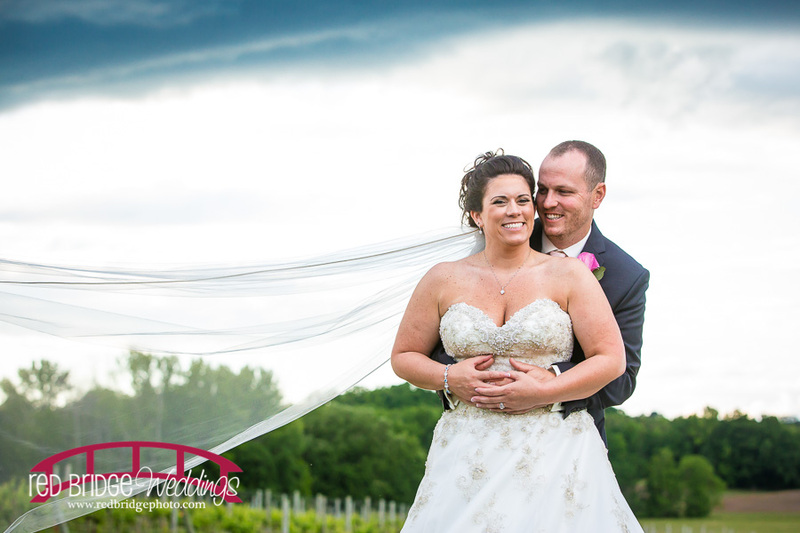 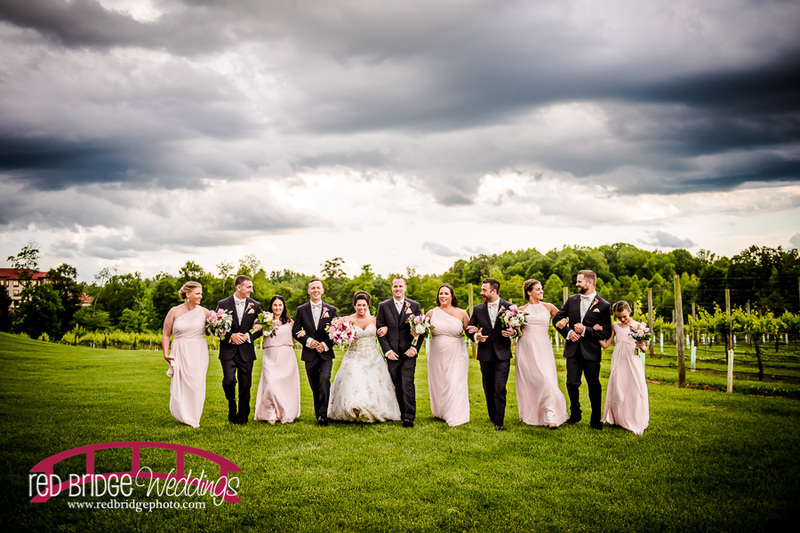 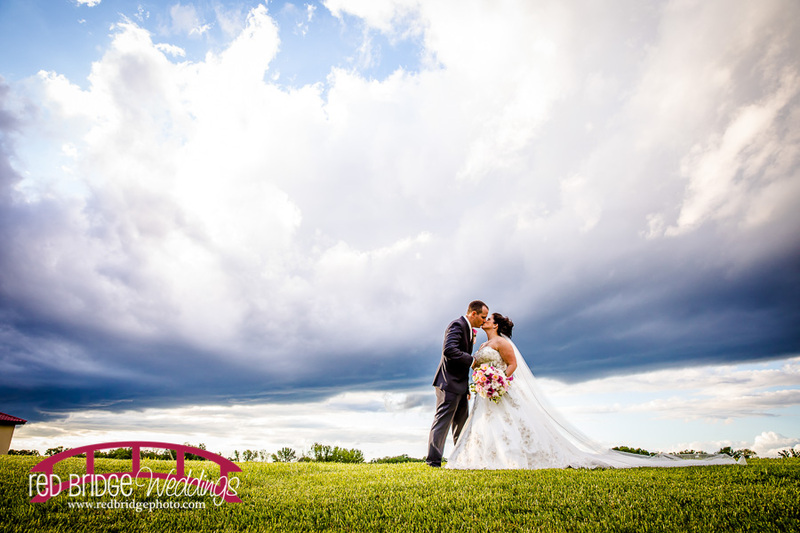 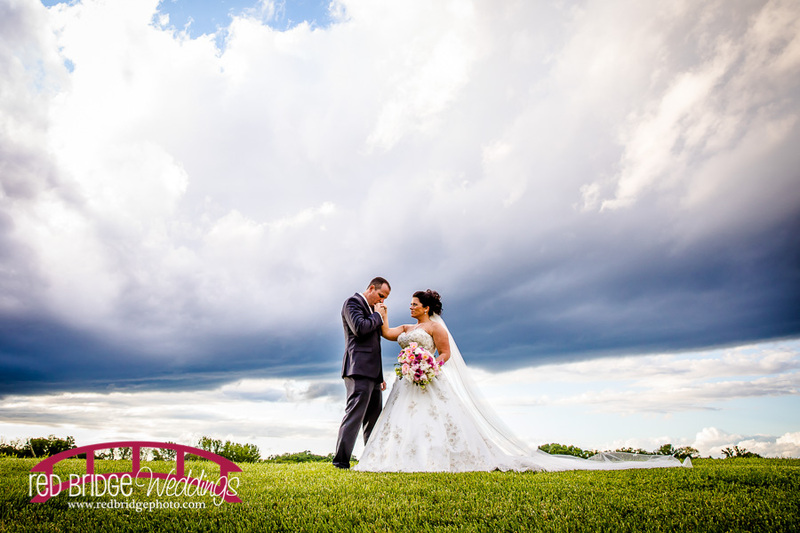 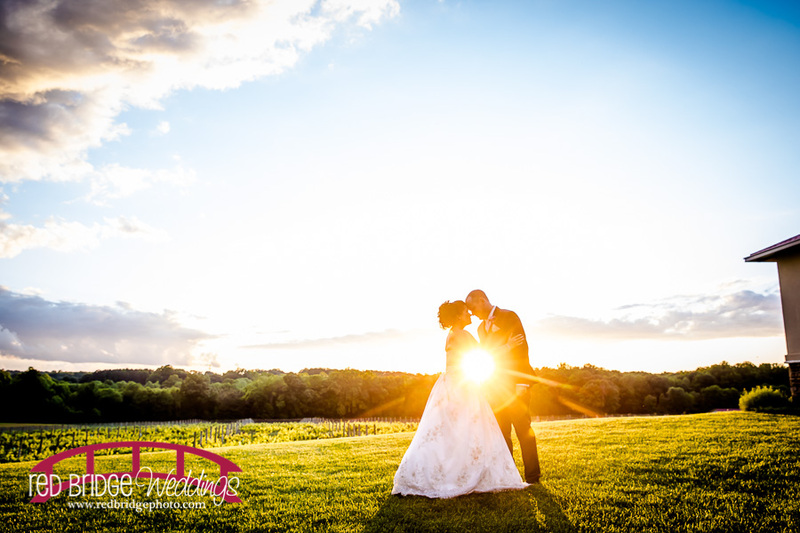 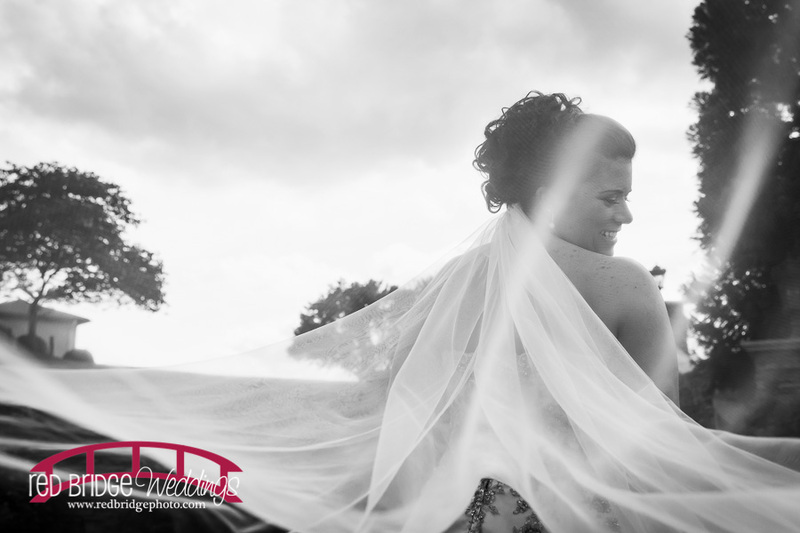 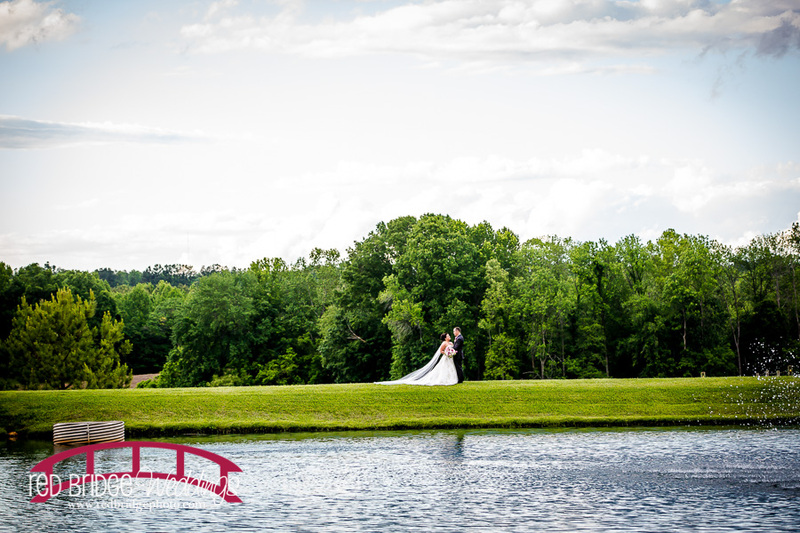 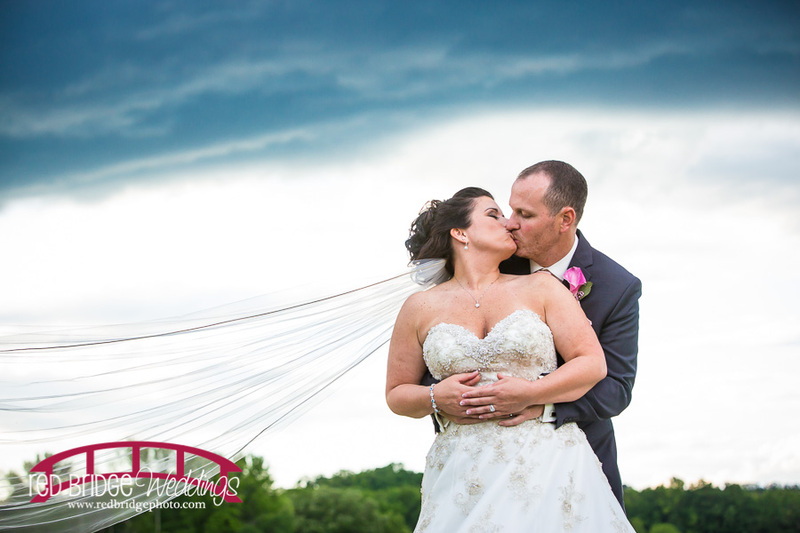 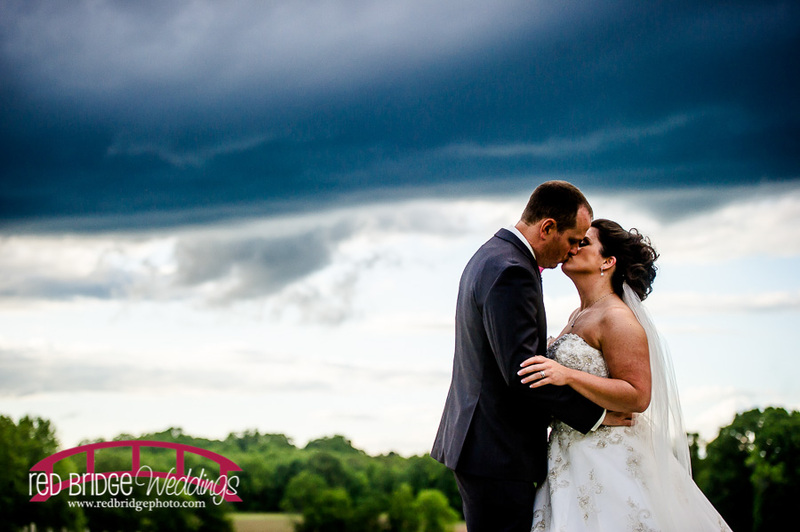 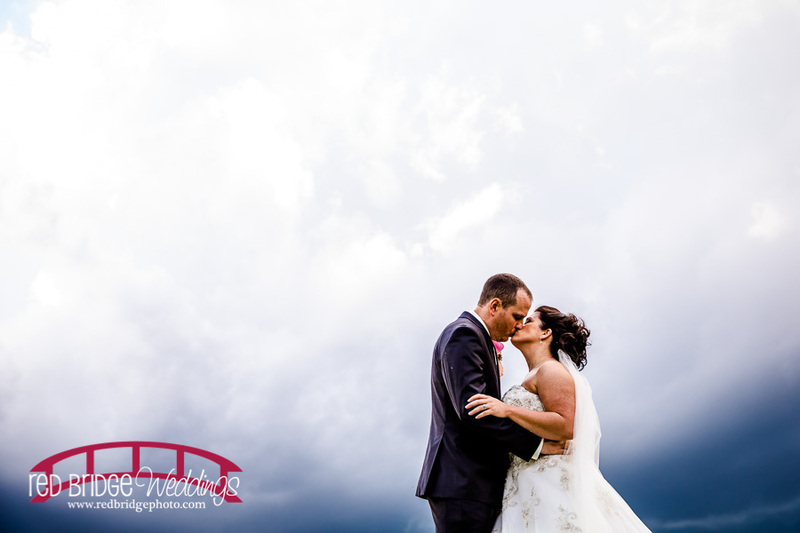 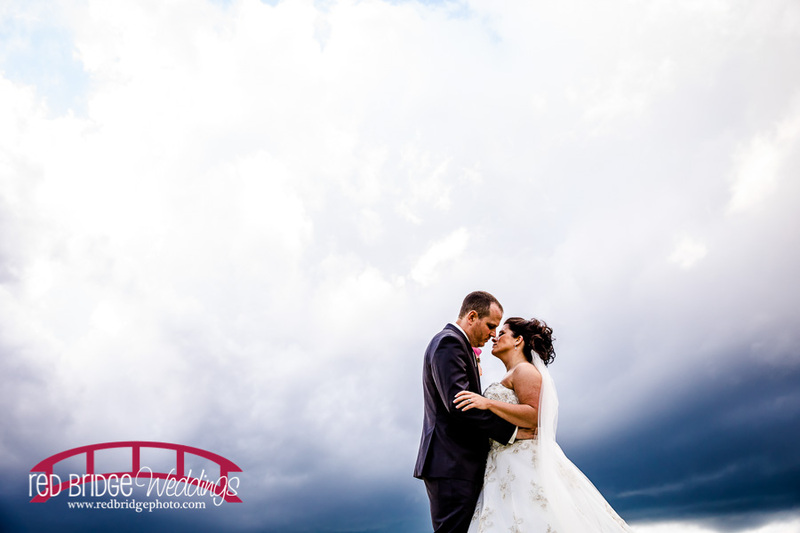 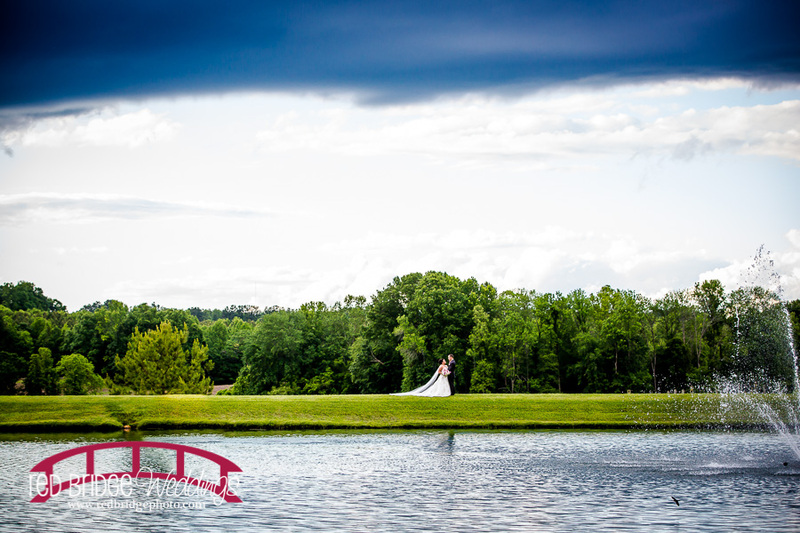 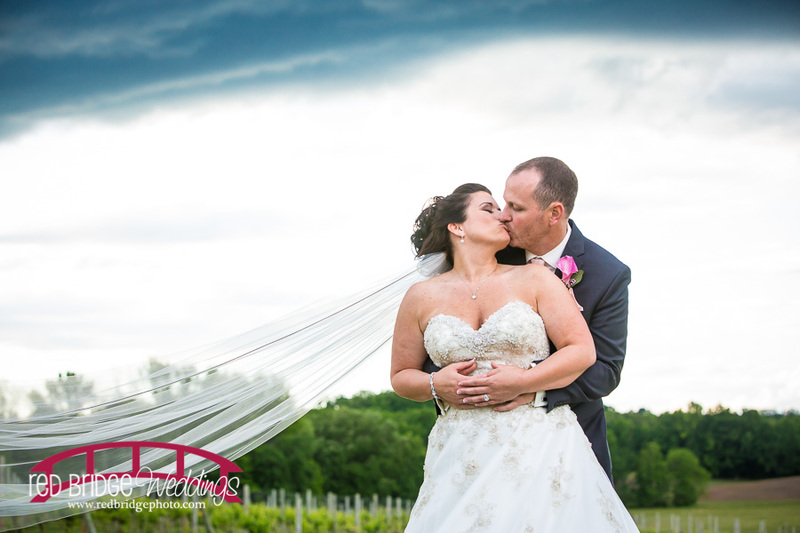 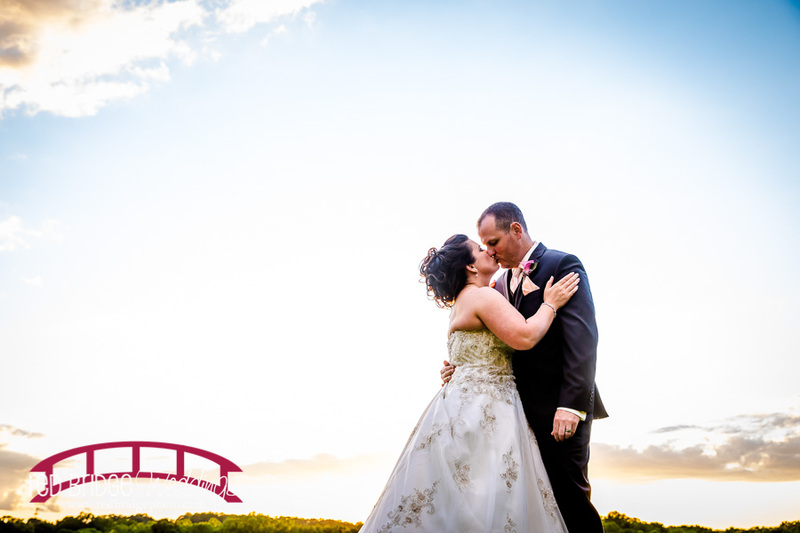 We had beautiful weather the entire day although we did have a storm that rolled up to the area right as we were going to do the couple portraits and we apparently narrowly missed the rain but we did get a really dramatic sky and clouds as it skirted the property. 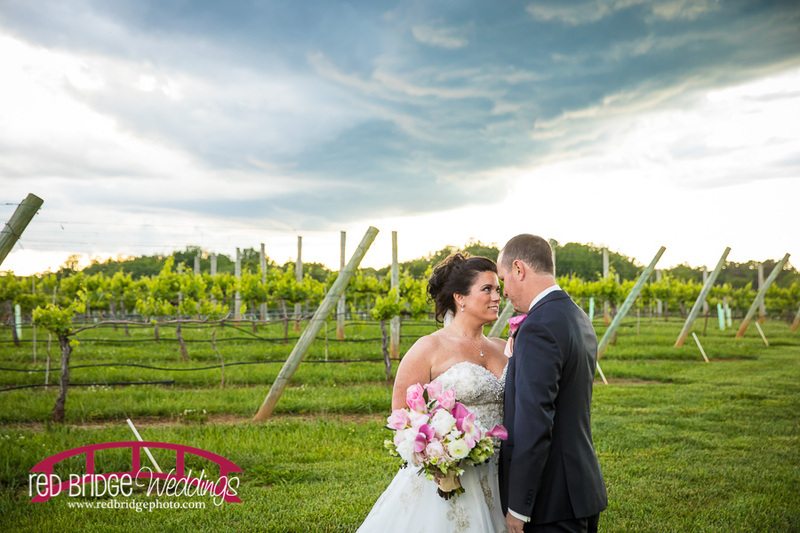 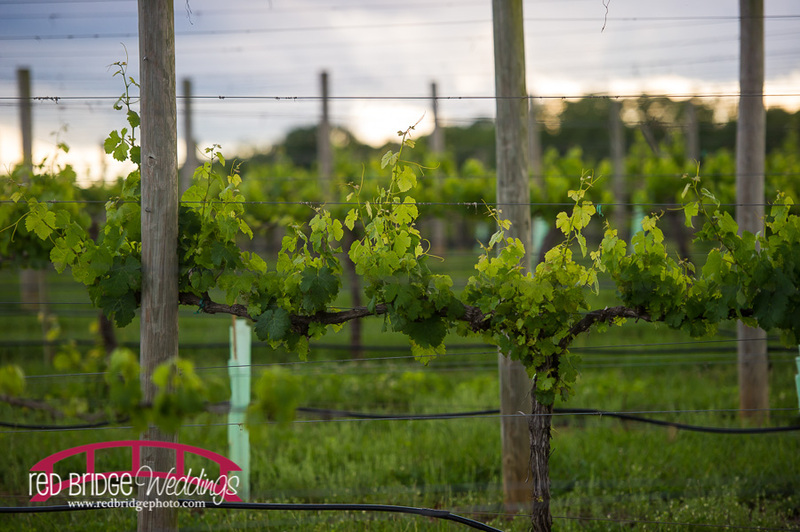 Then the clouds rolled out and during dinner we had a beautiful sunset over the vineyard! 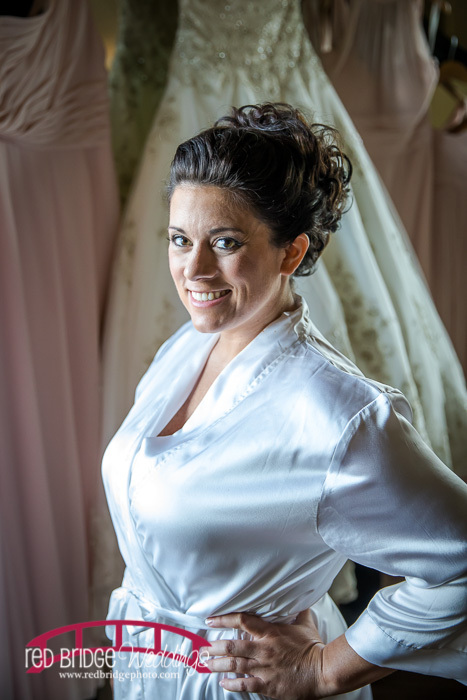 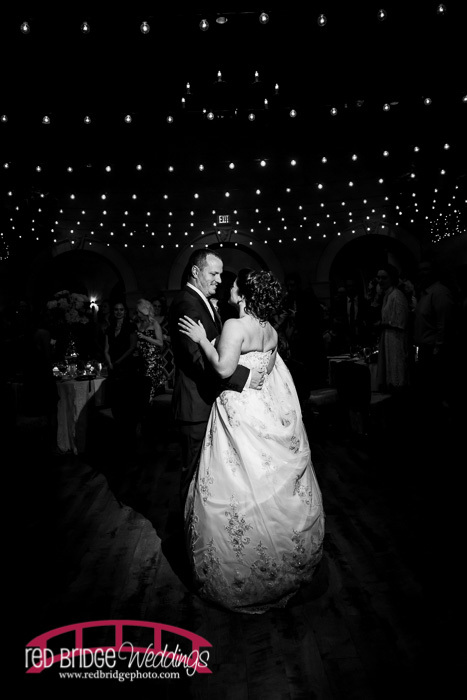 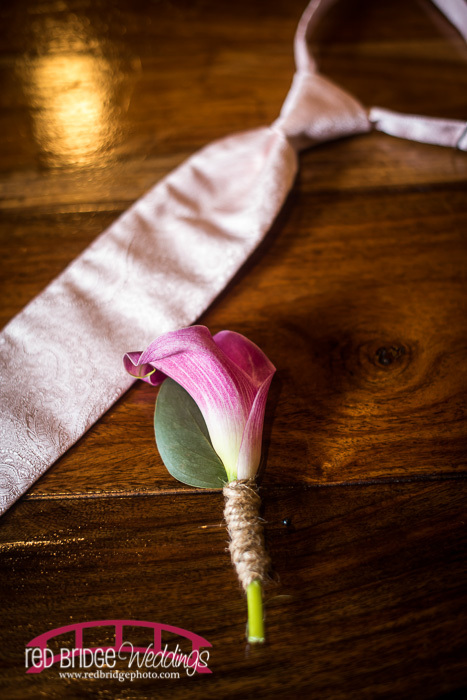 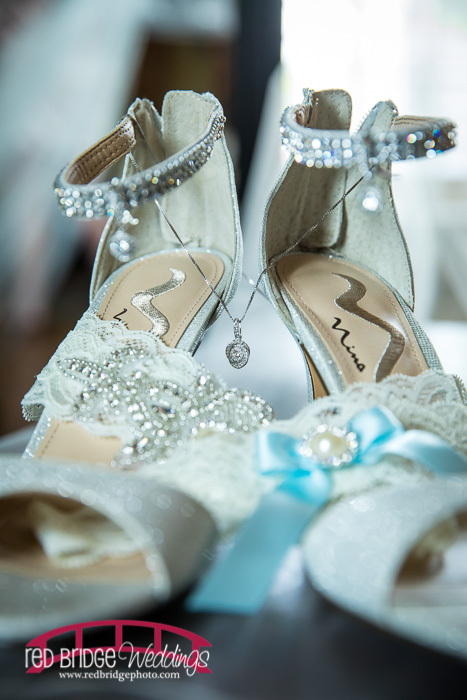 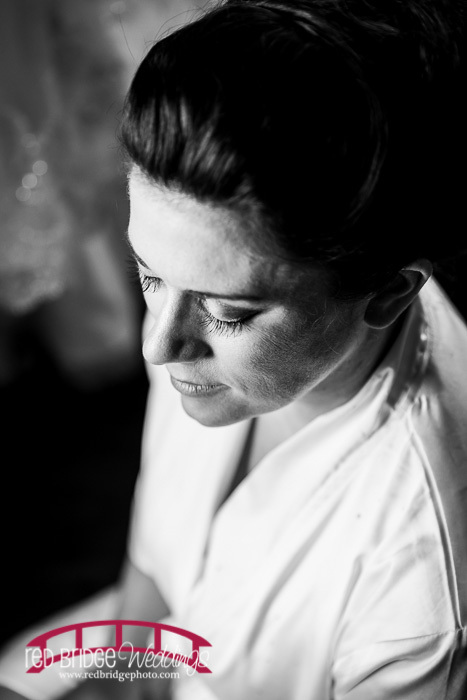 AH this was an amazing wedding and I am SO GLAD I was the lucky chosen for it! 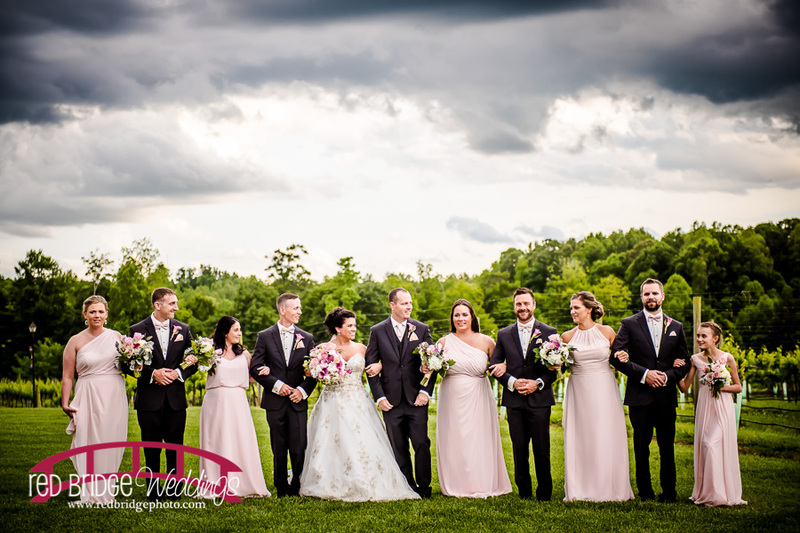 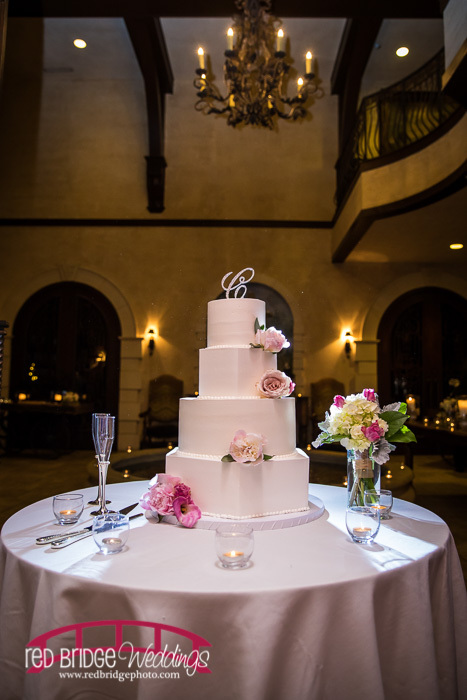 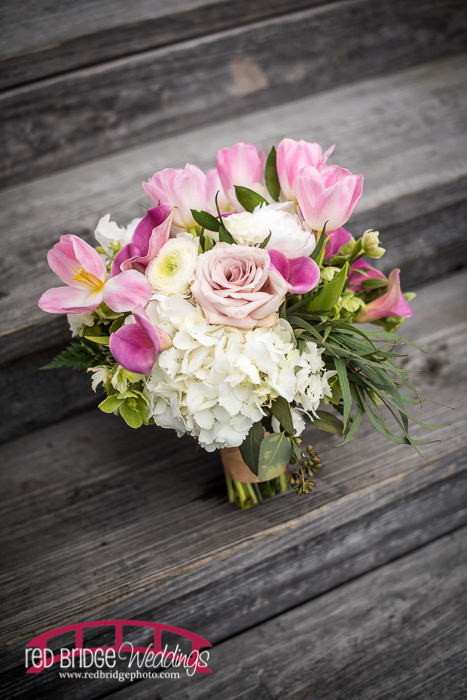 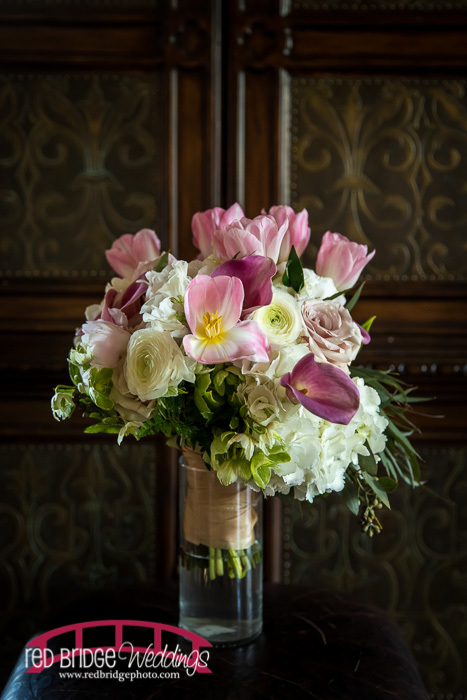 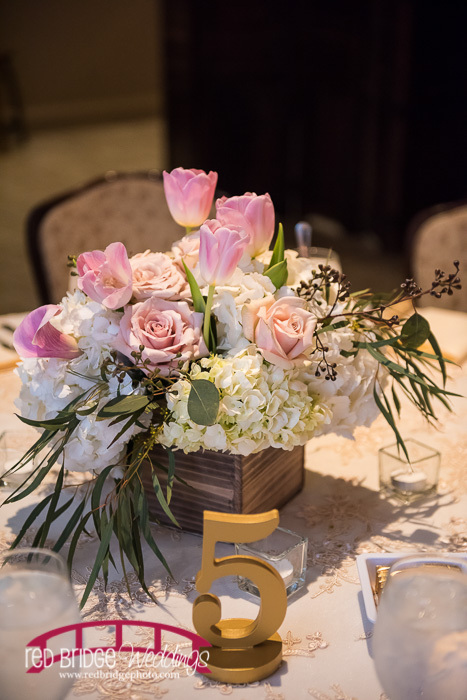 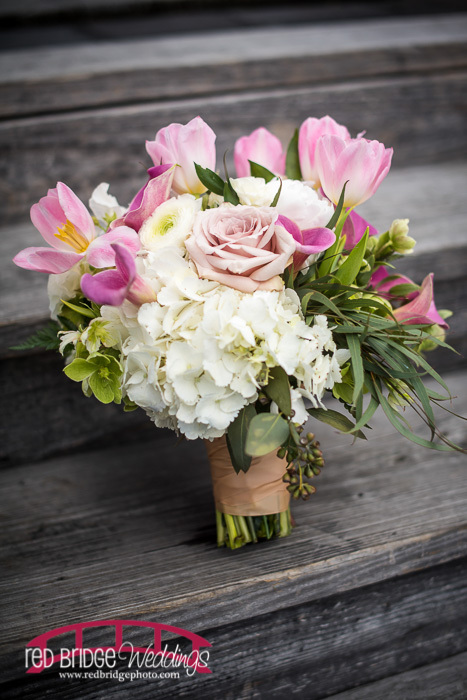 Many congrats to Kimberly, Drew and all of their family and friends for this beautiful union! 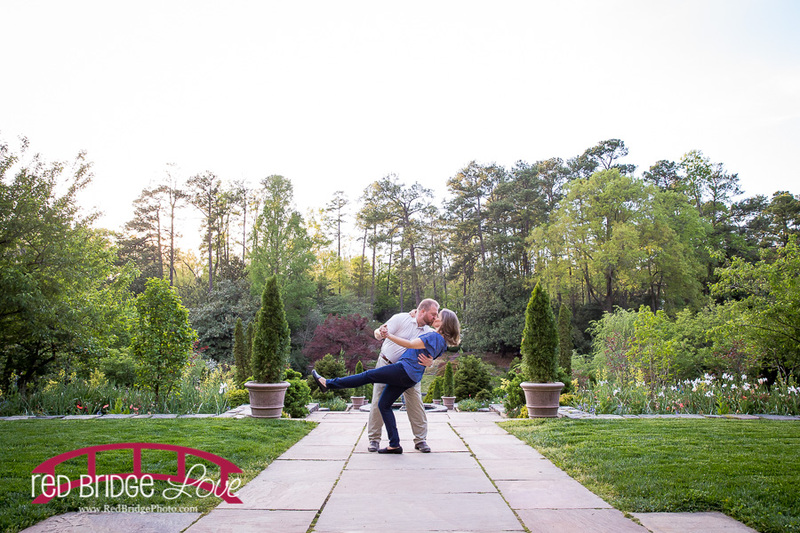 So much fun and really excited for these two to finally start their married lives together!